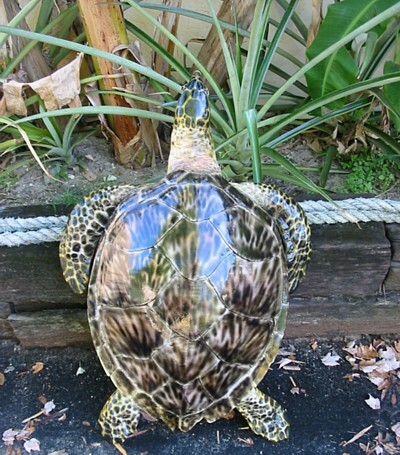 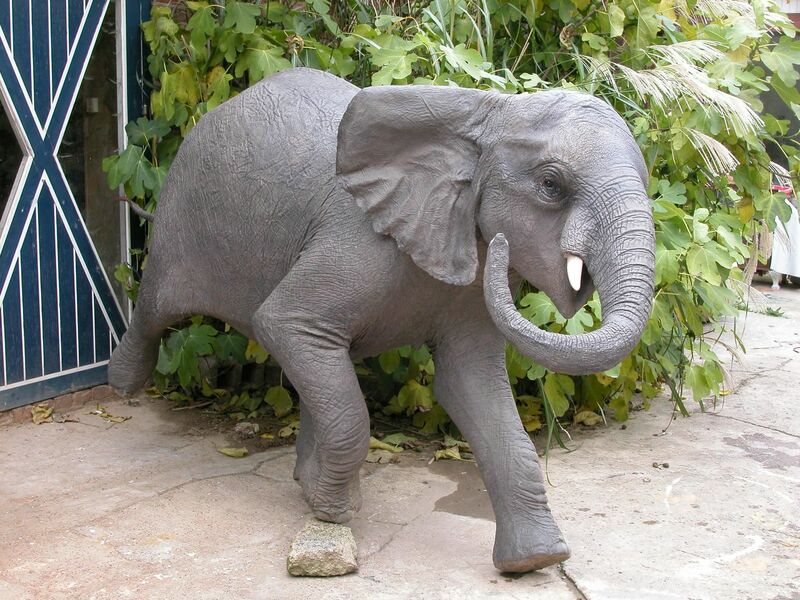 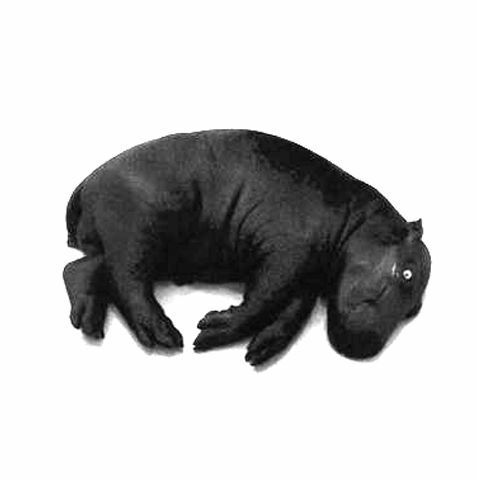 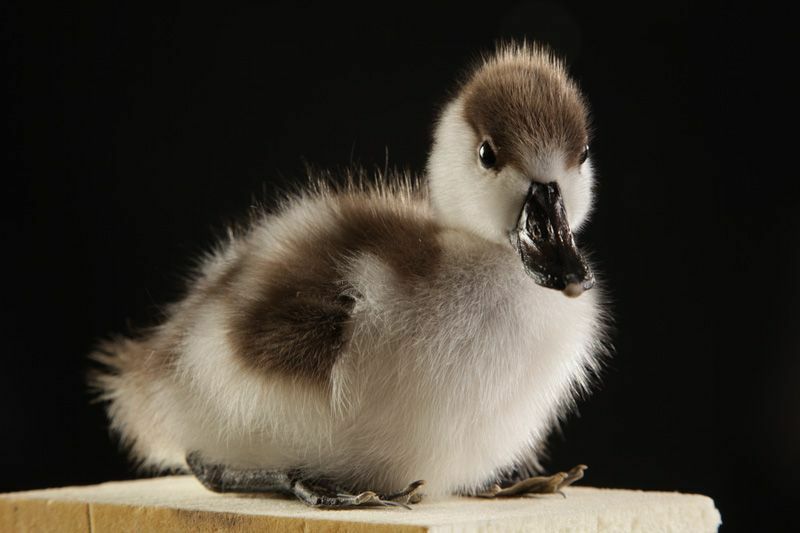 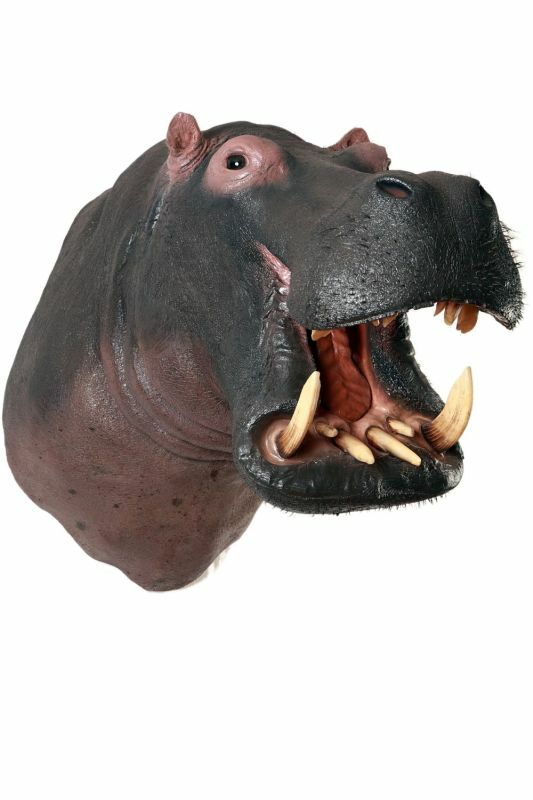 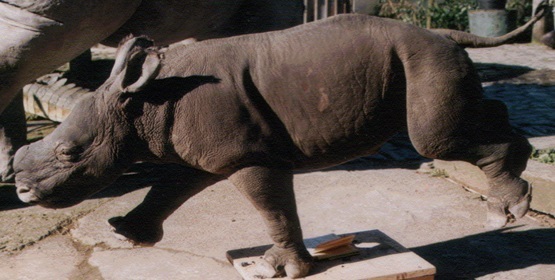 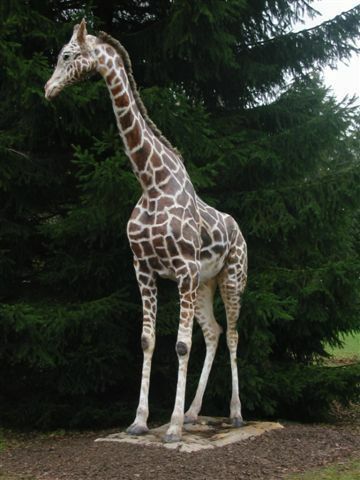 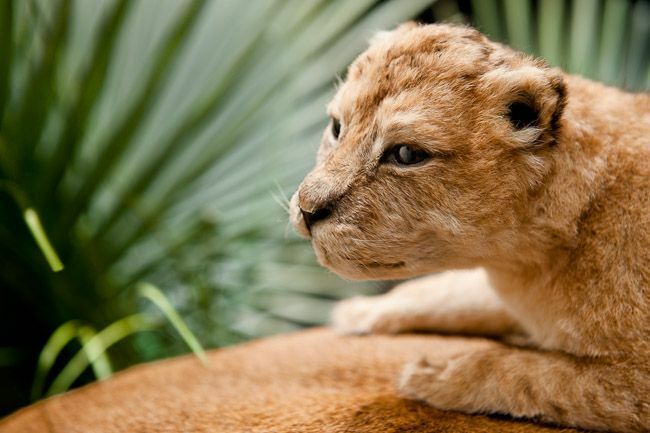 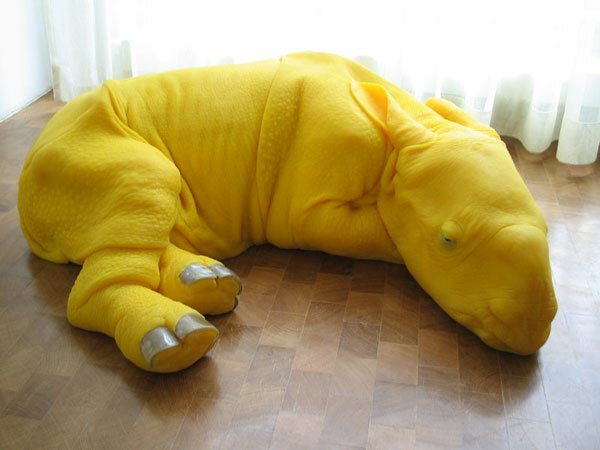 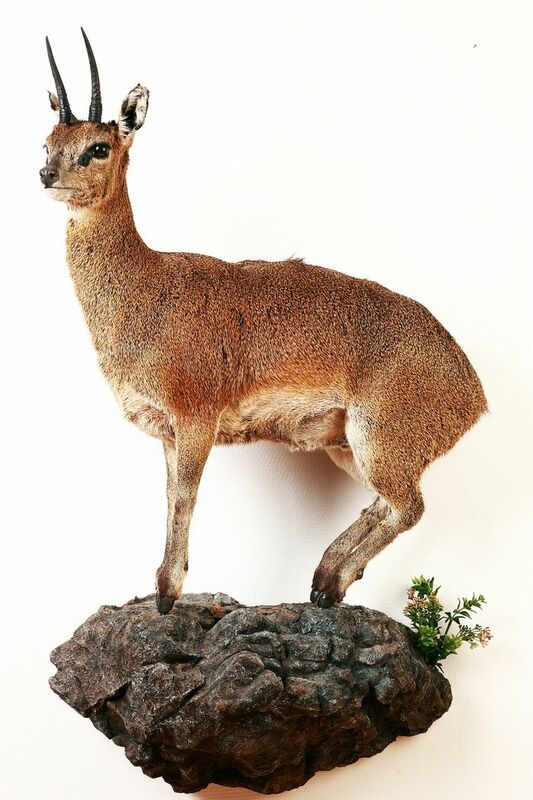 Our extensive range of stuffed animals for sale covers mammals as well as birds. 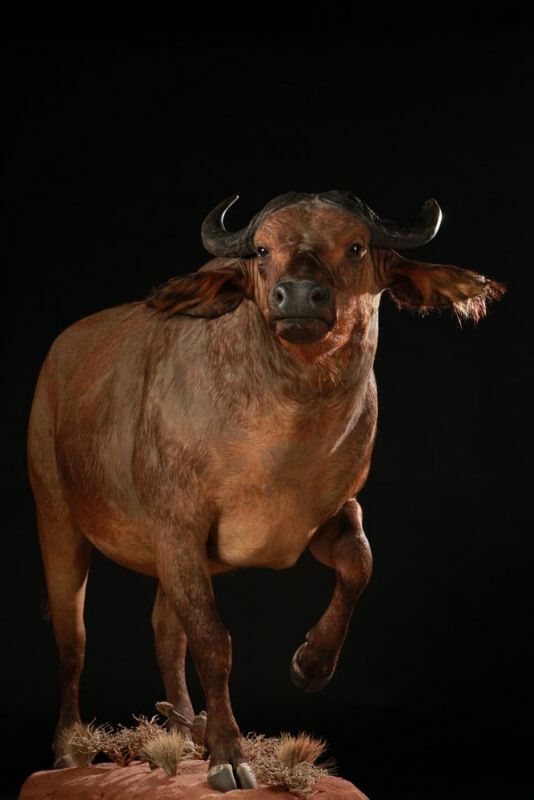 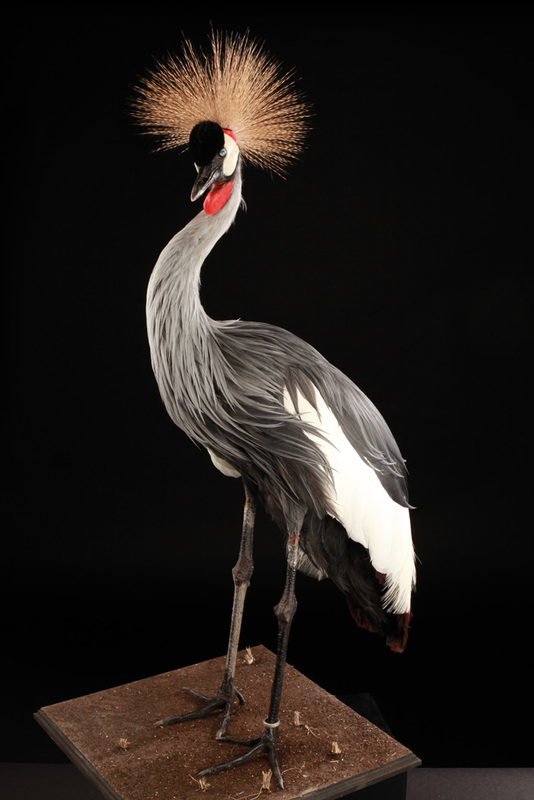 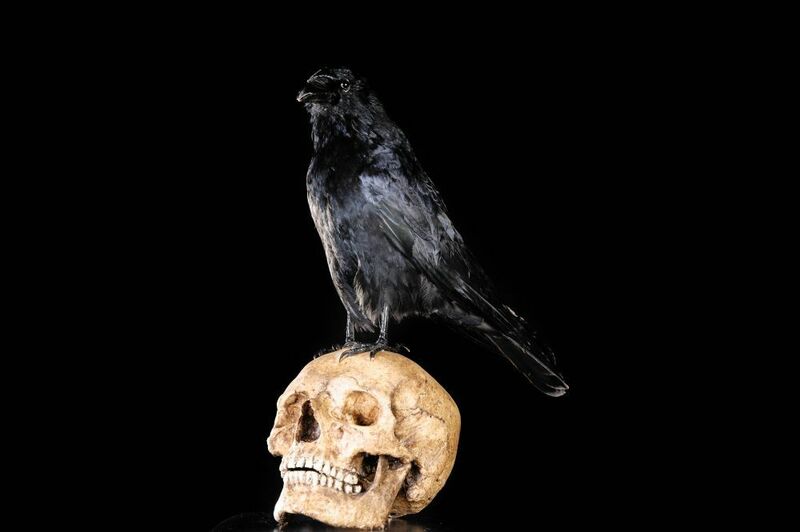 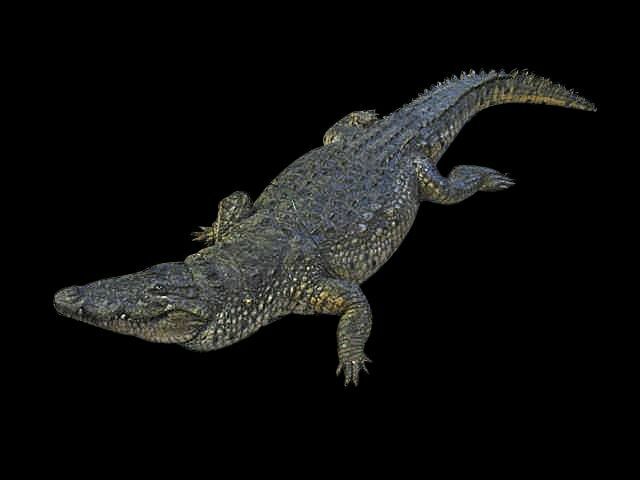 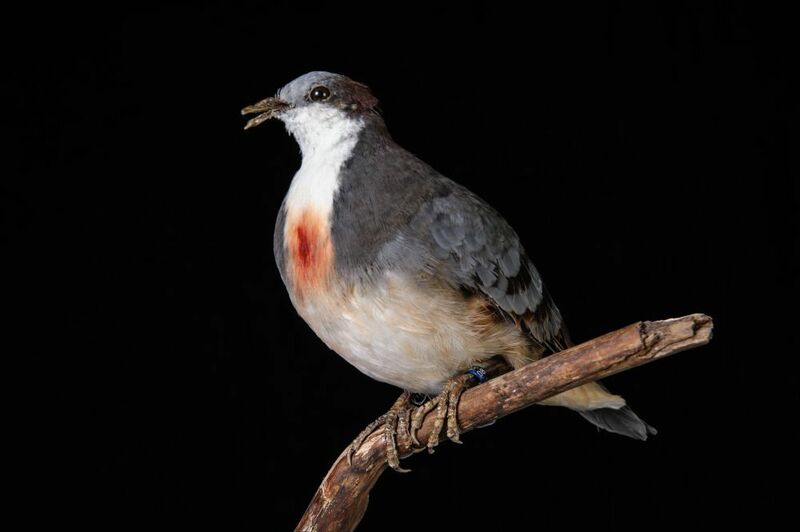 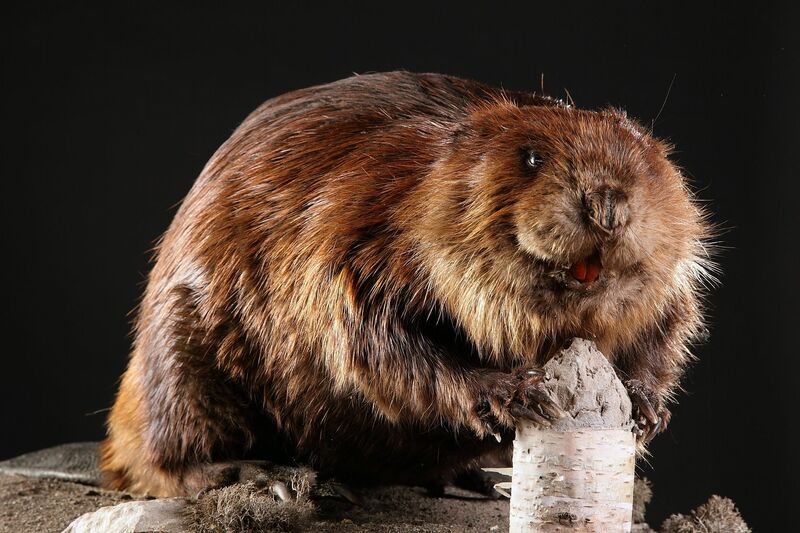 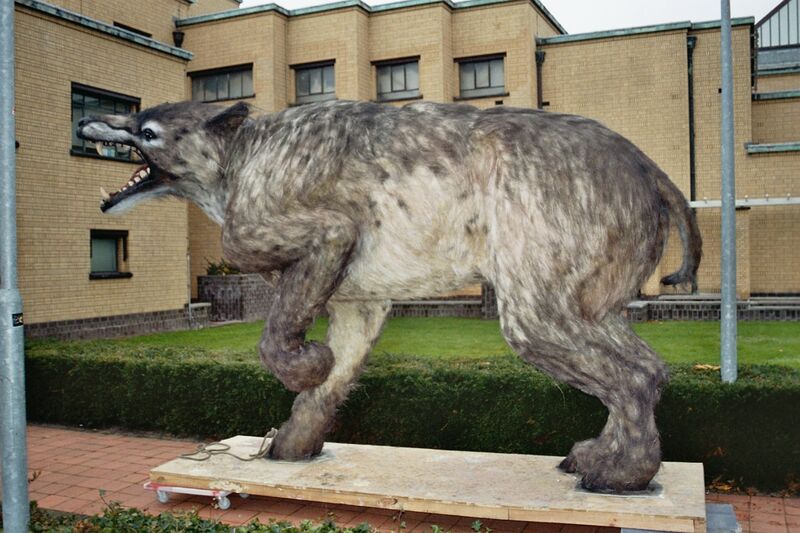 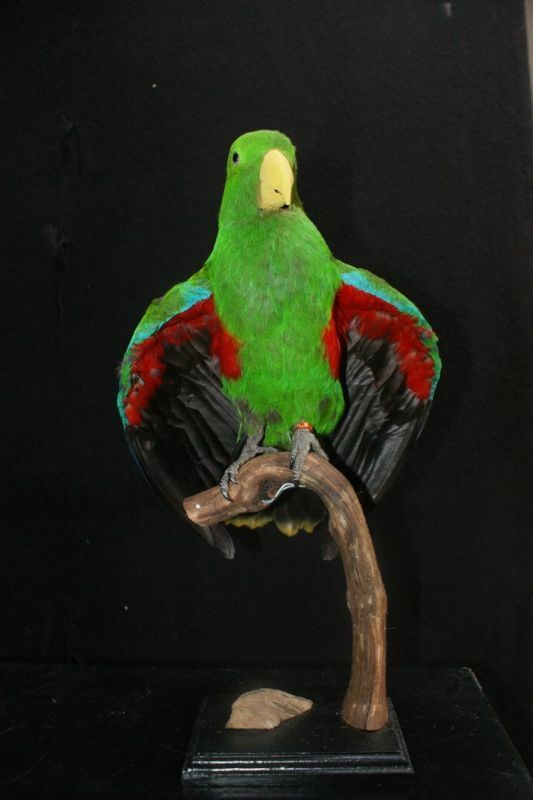 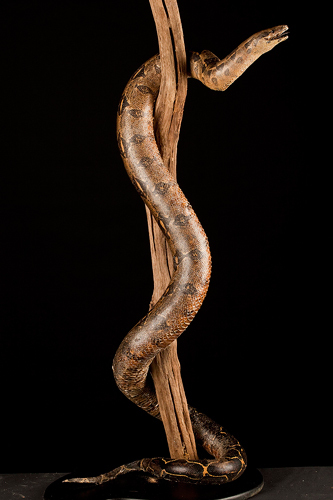 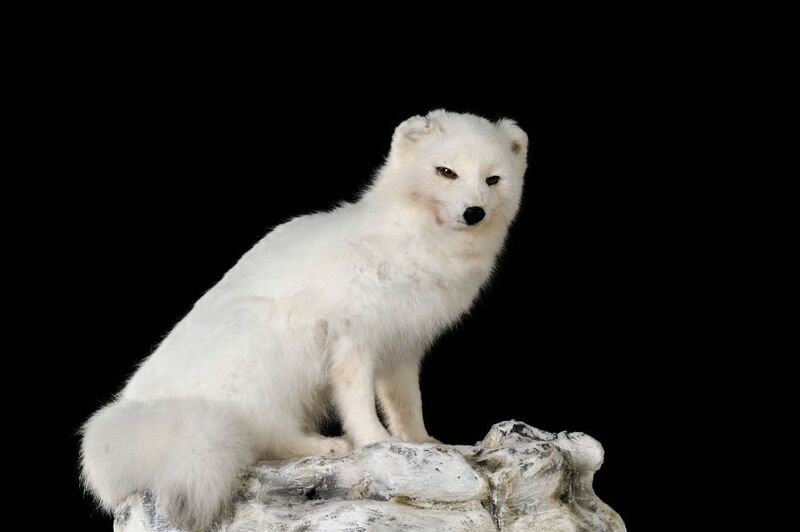 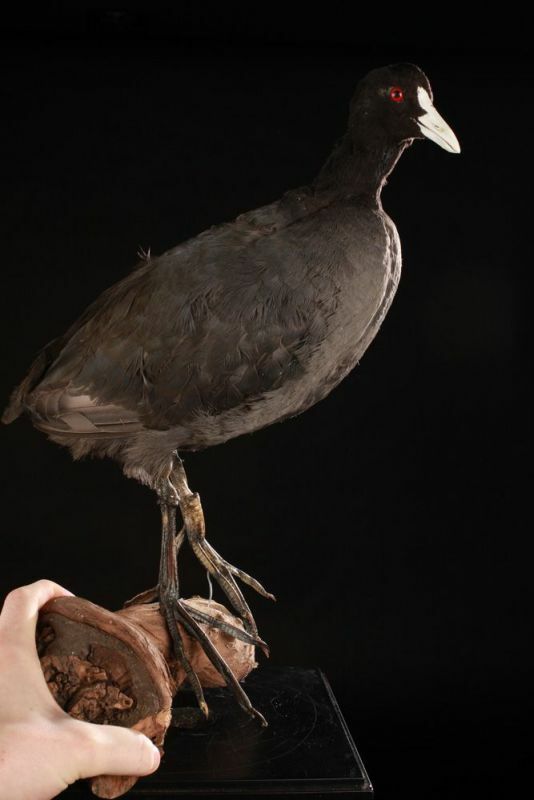 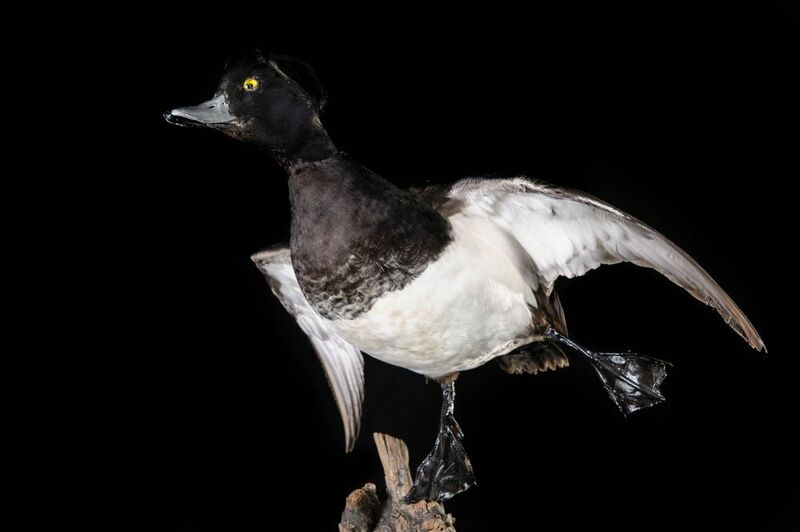 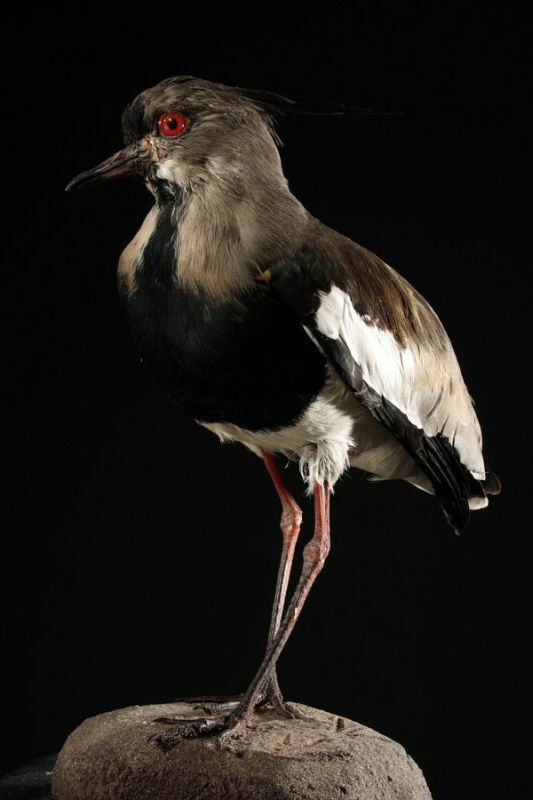 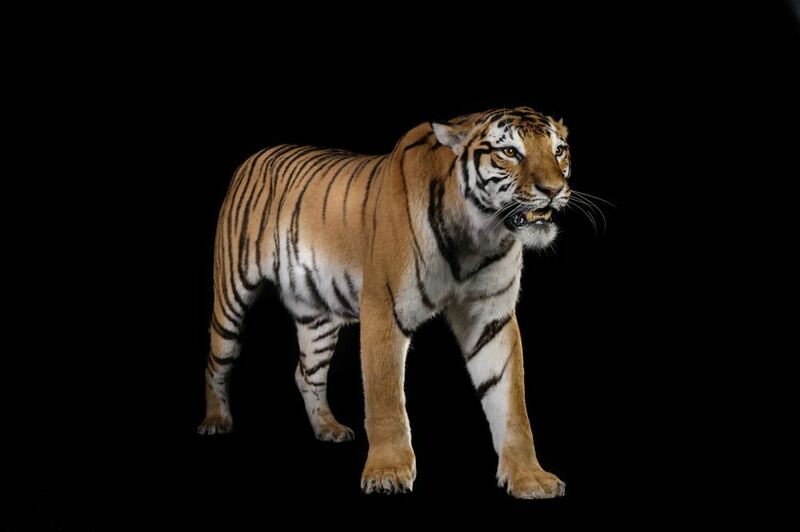 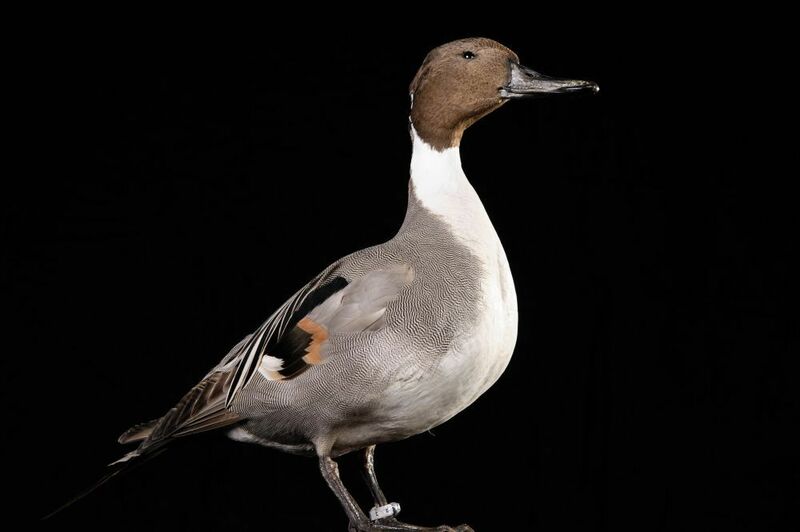 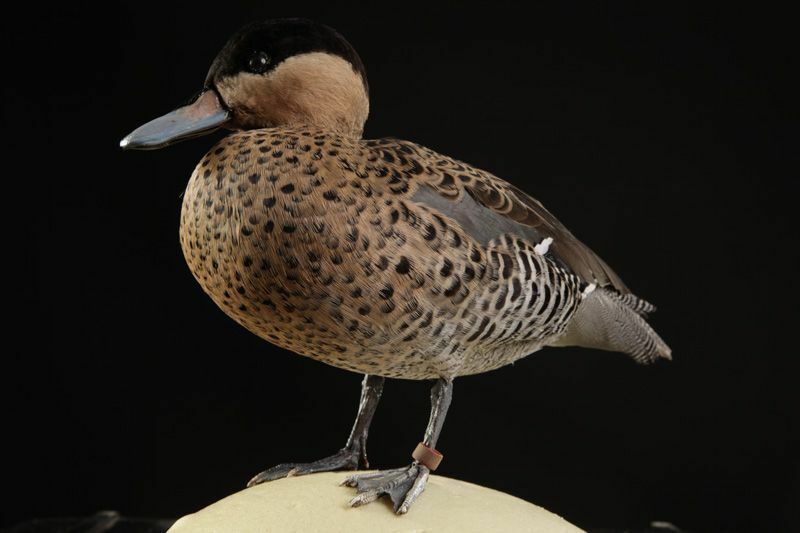 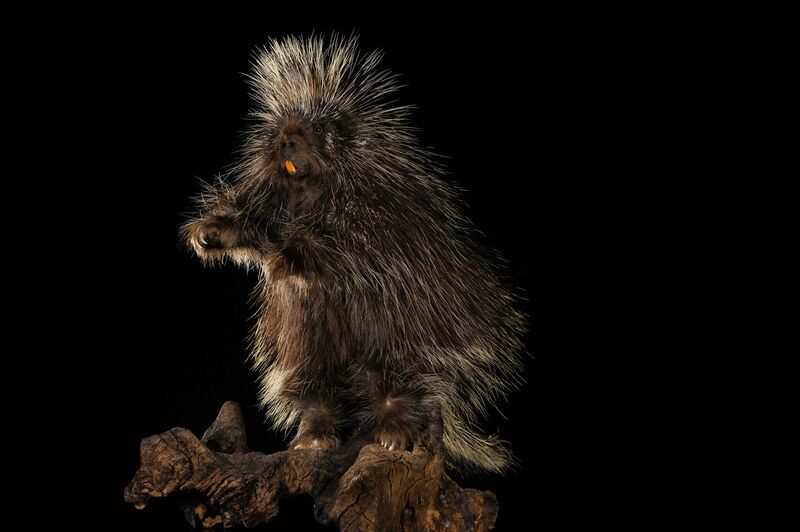 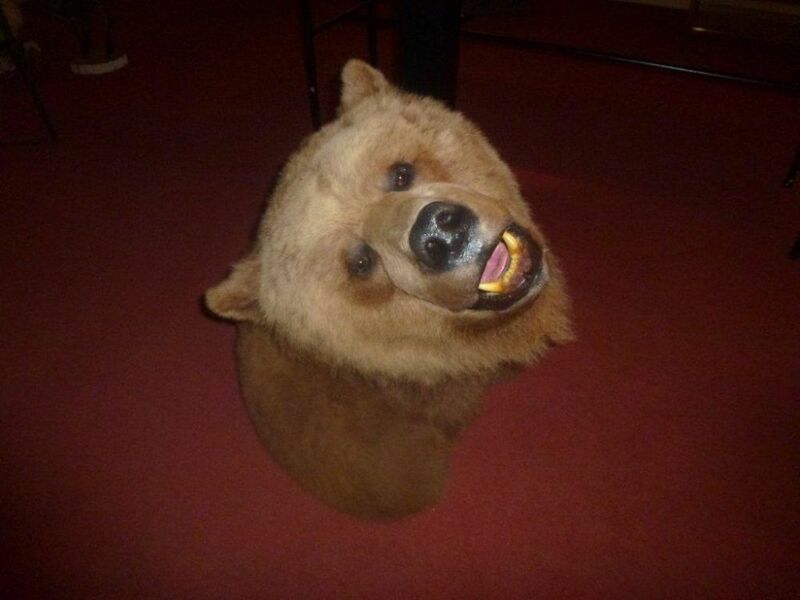 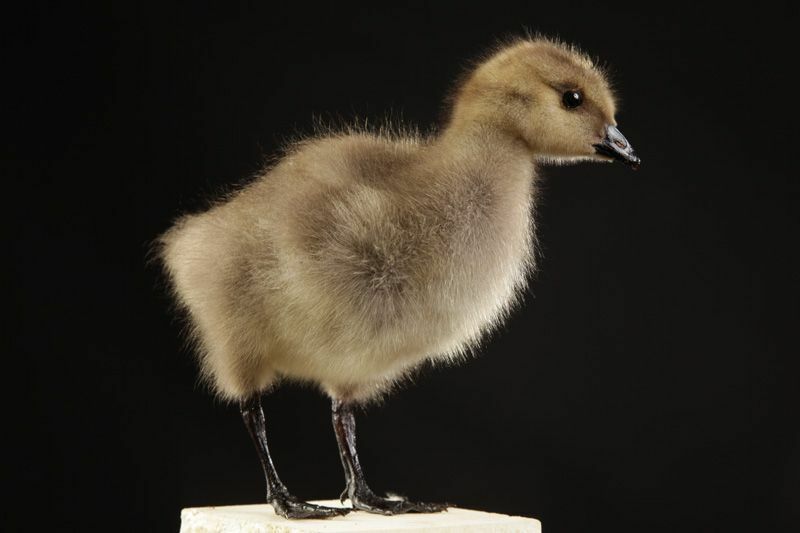 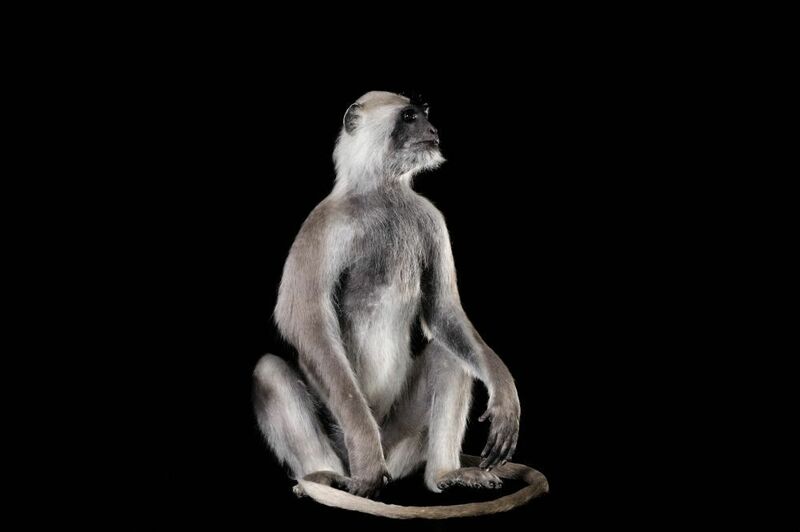 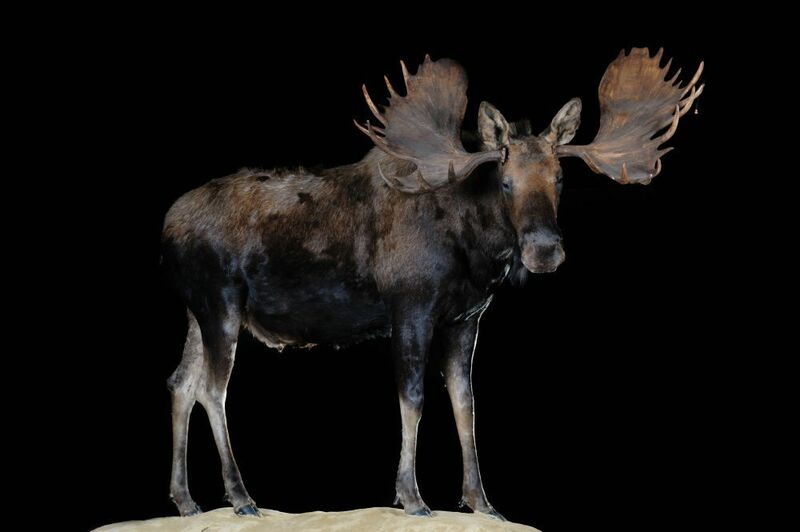 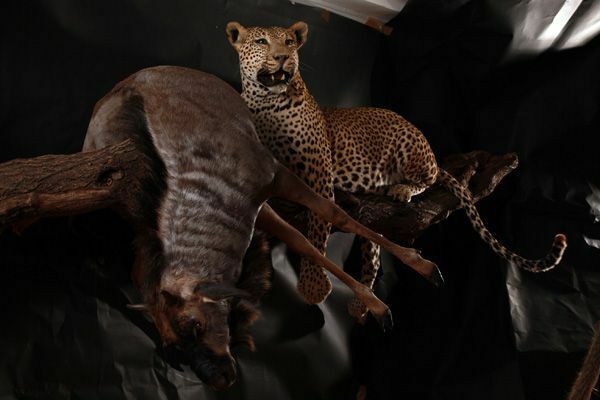 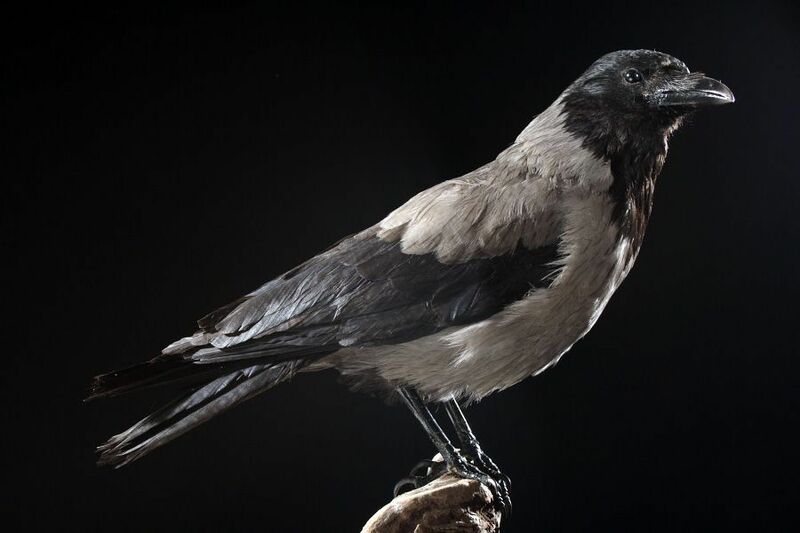 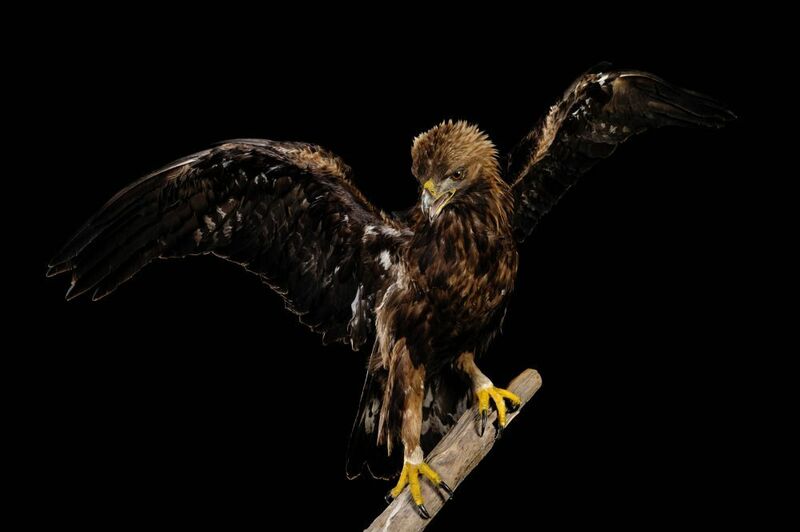 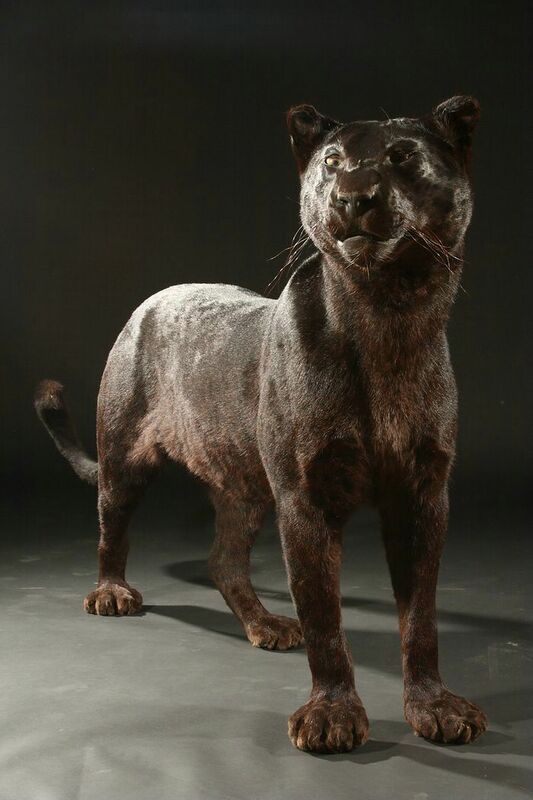 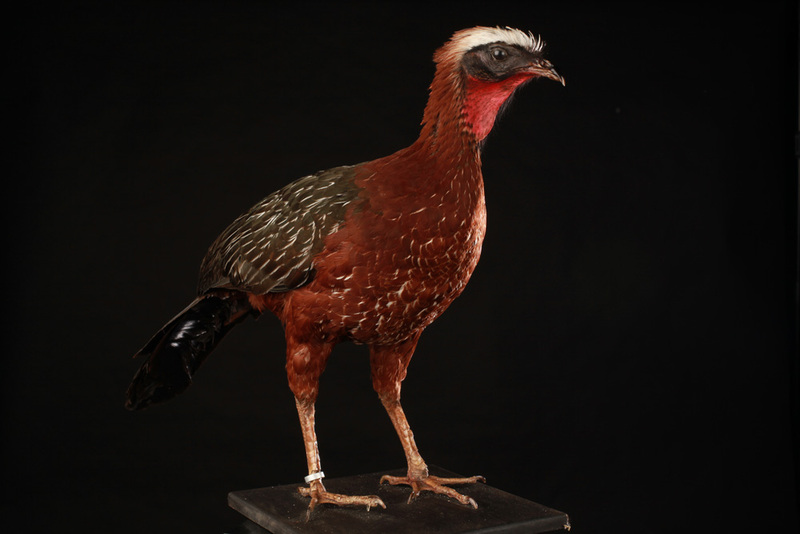 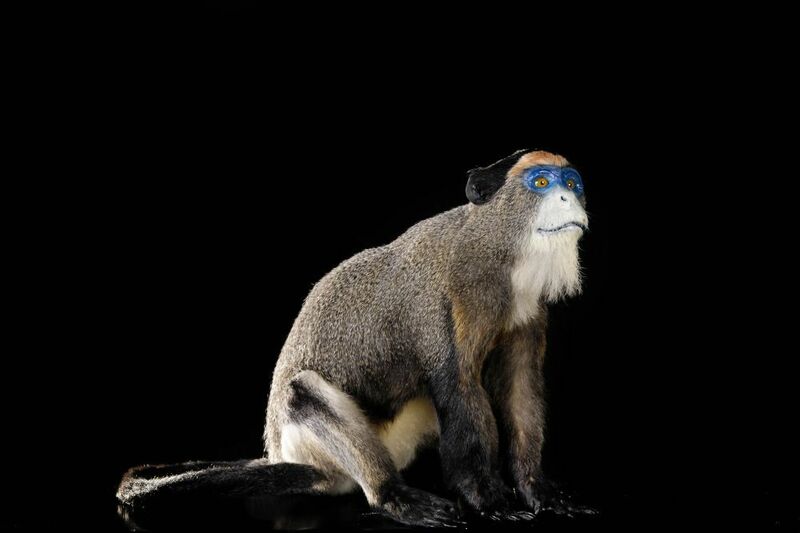 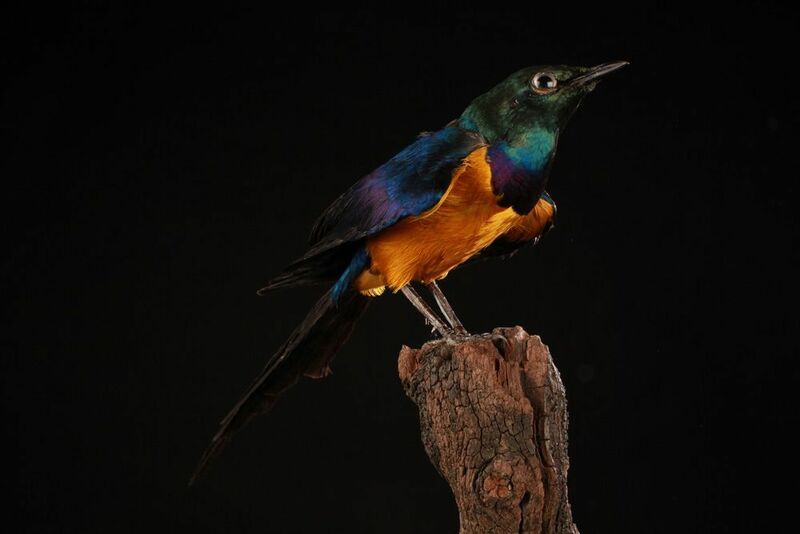 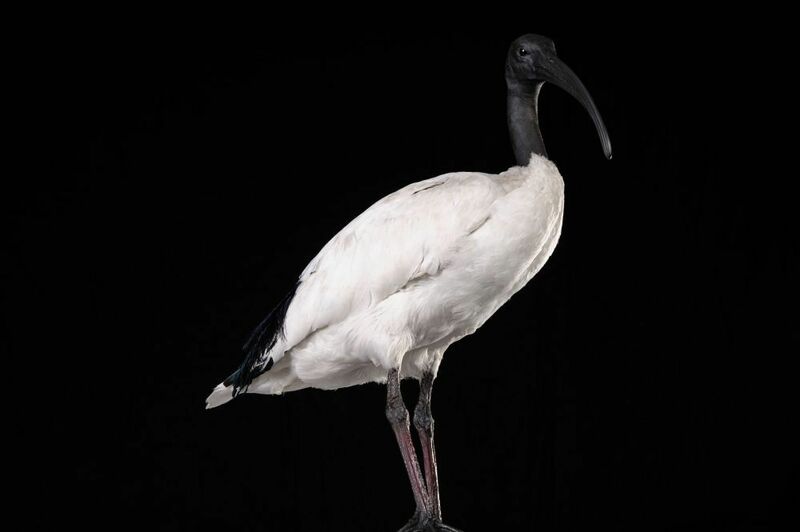 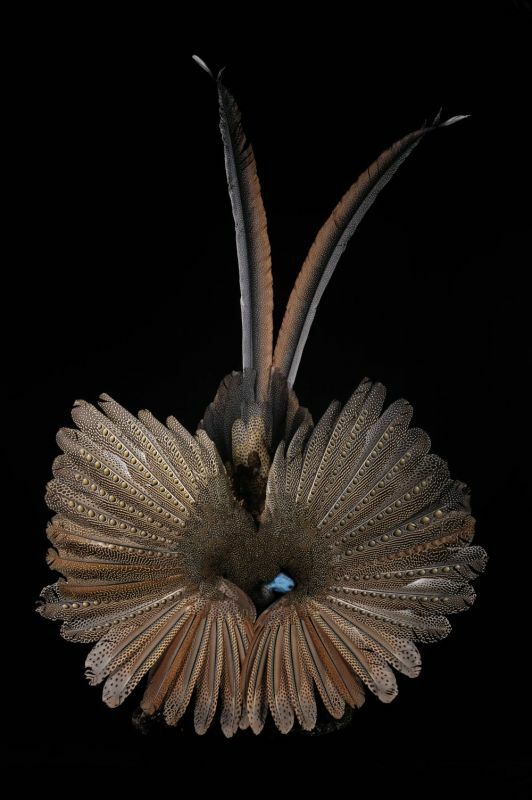 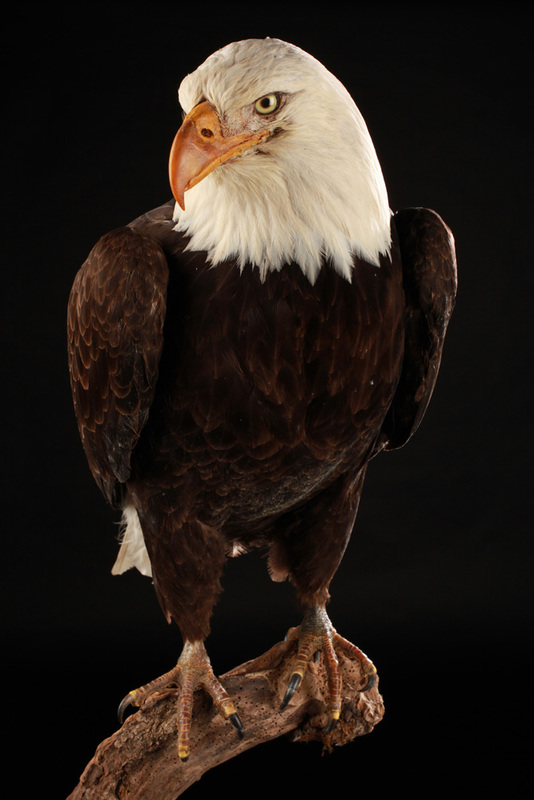 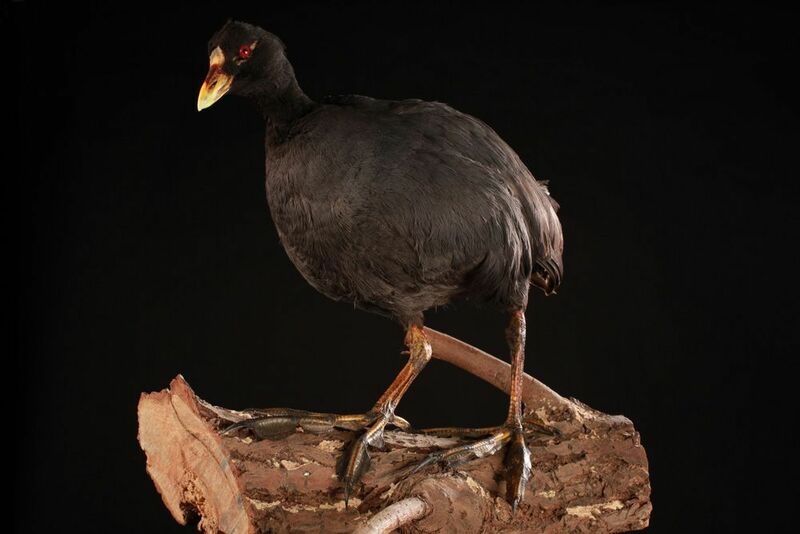 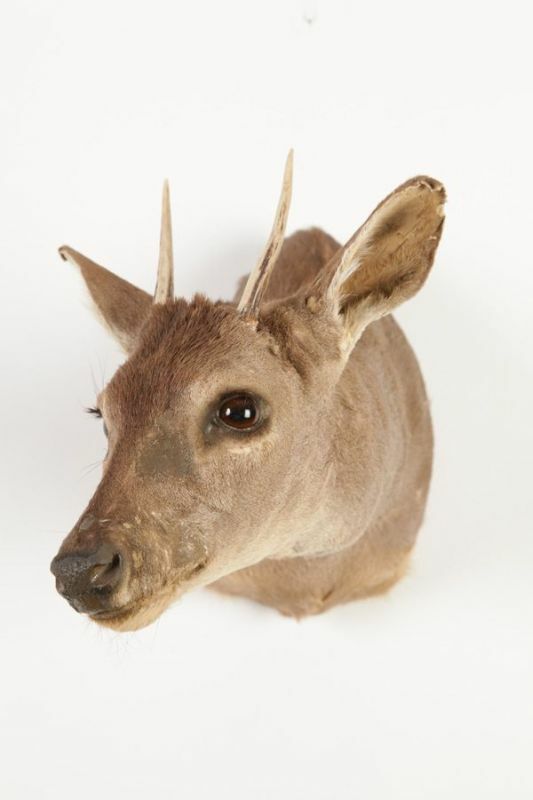 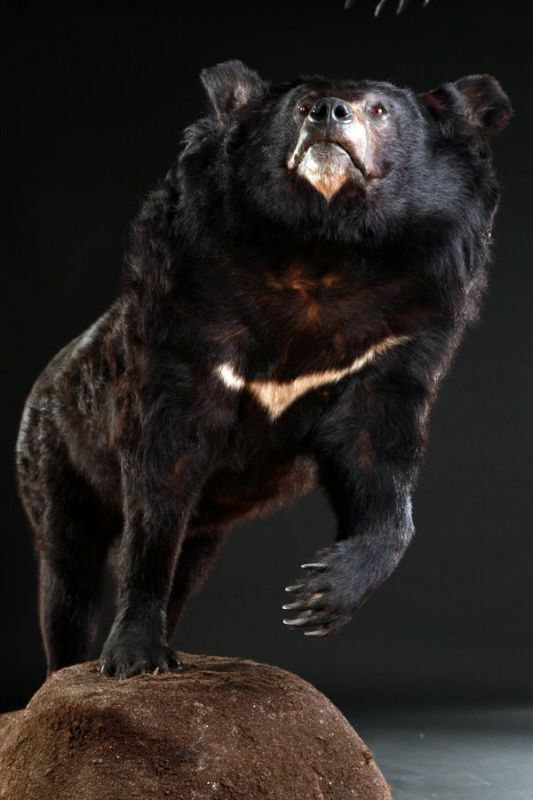 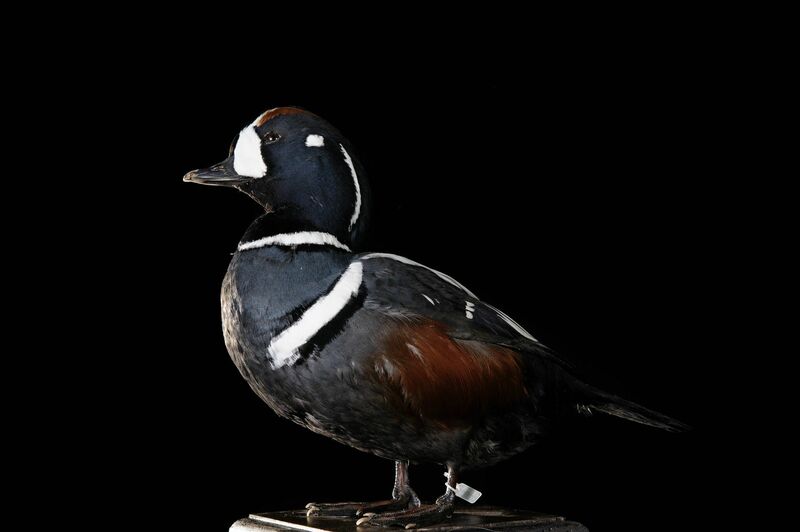 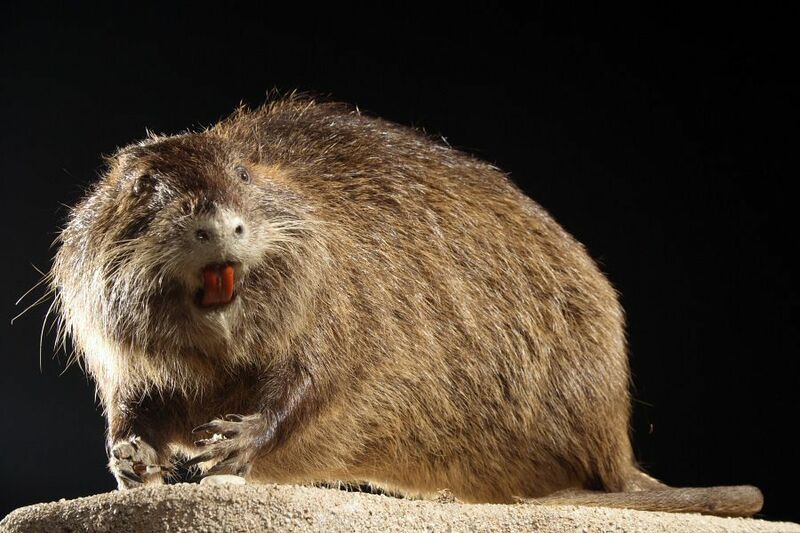 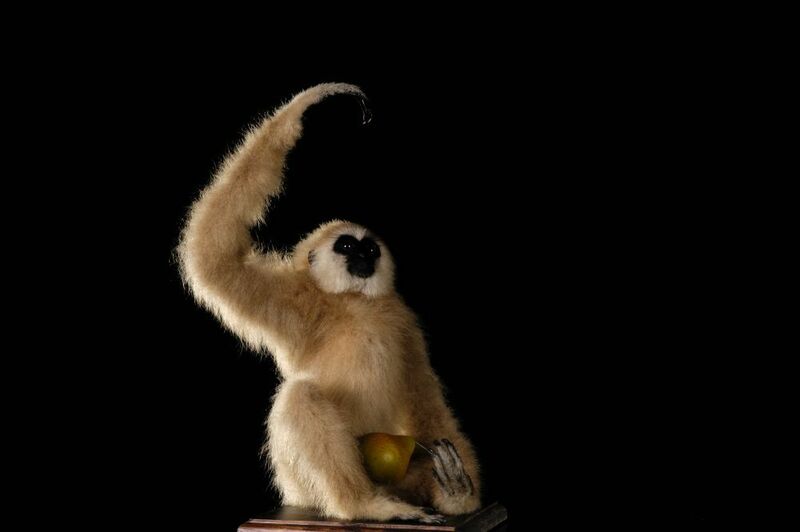 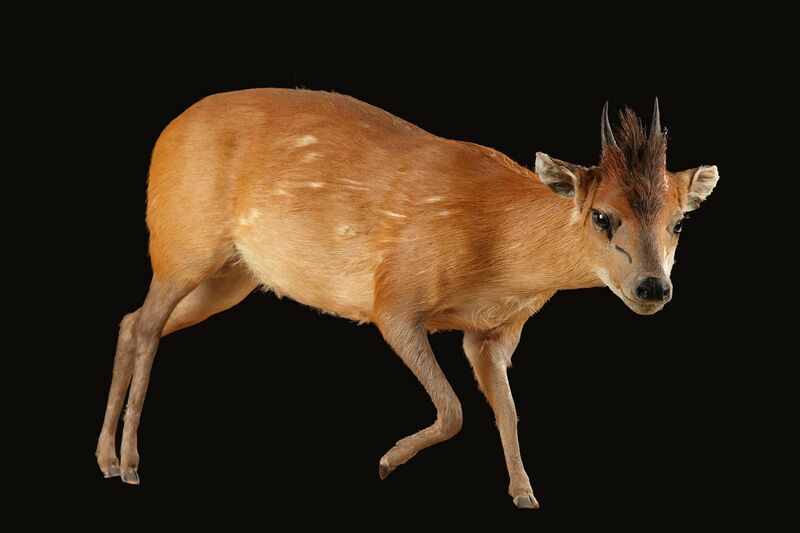 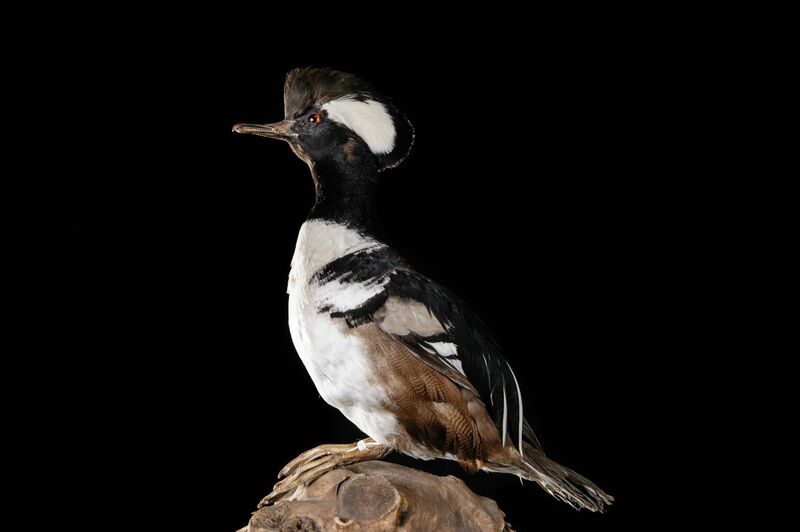 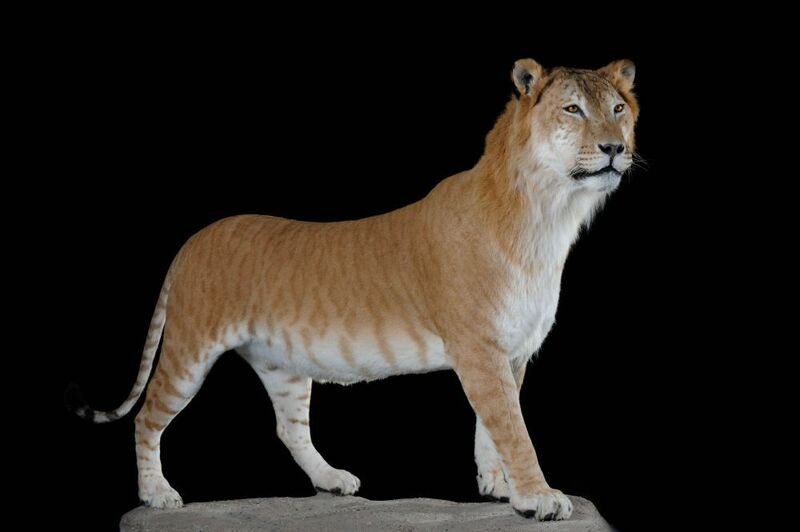 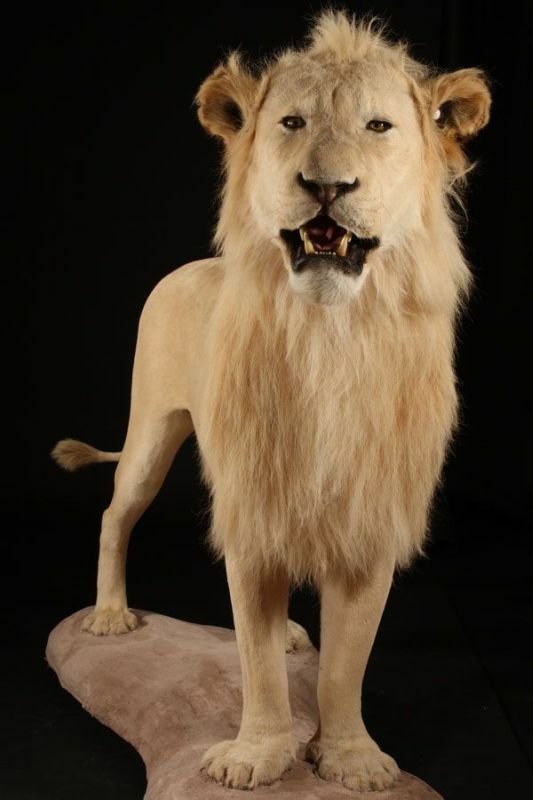 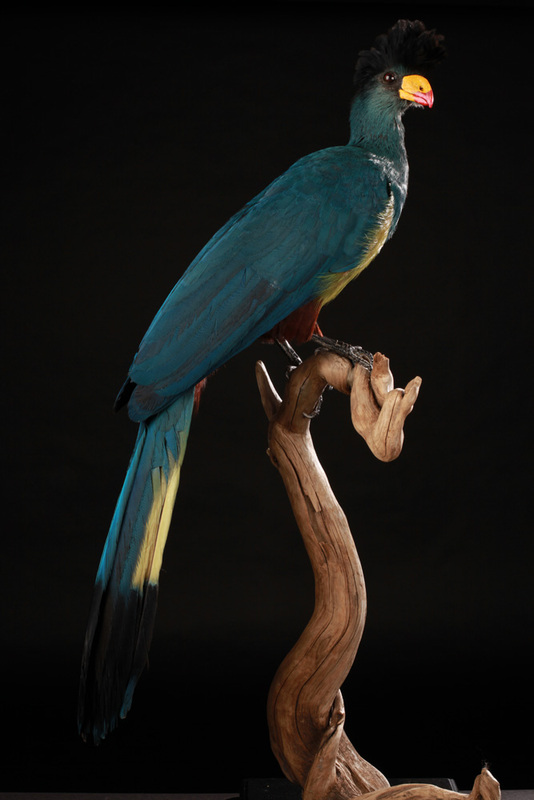 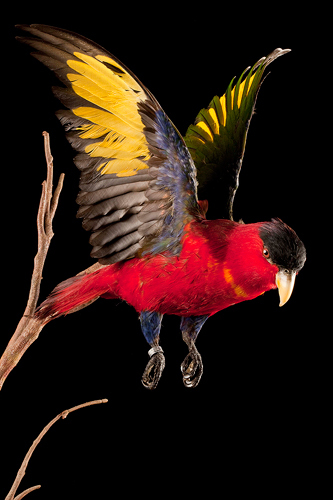 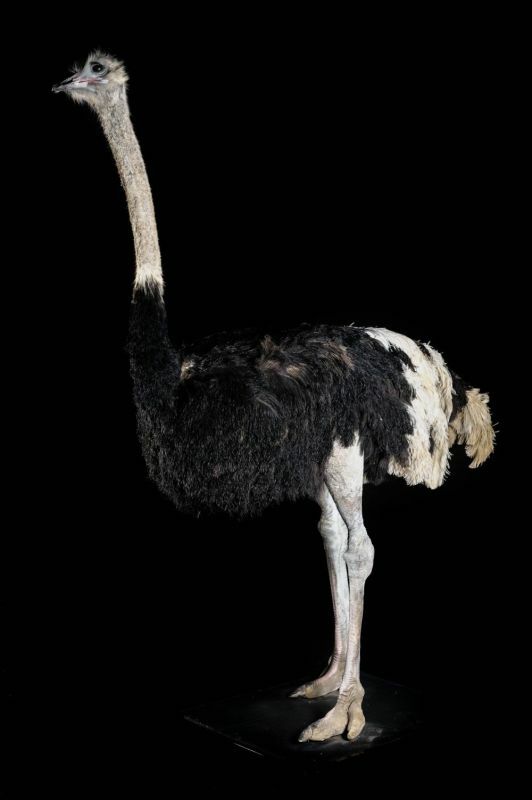 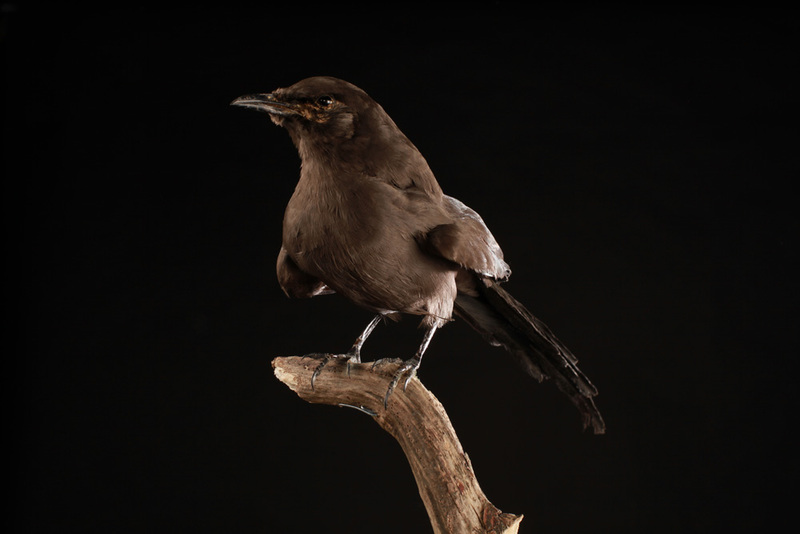 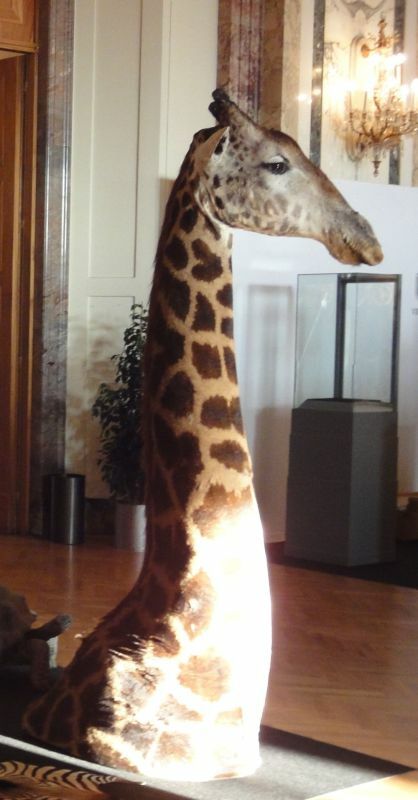 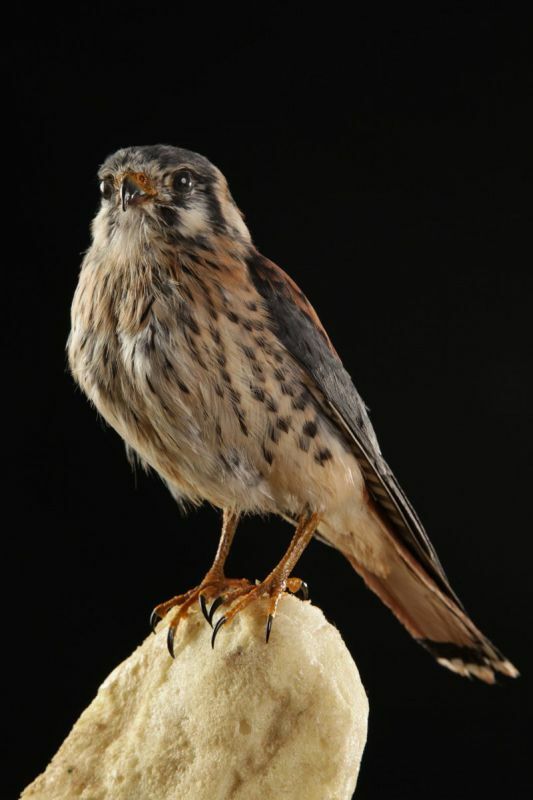 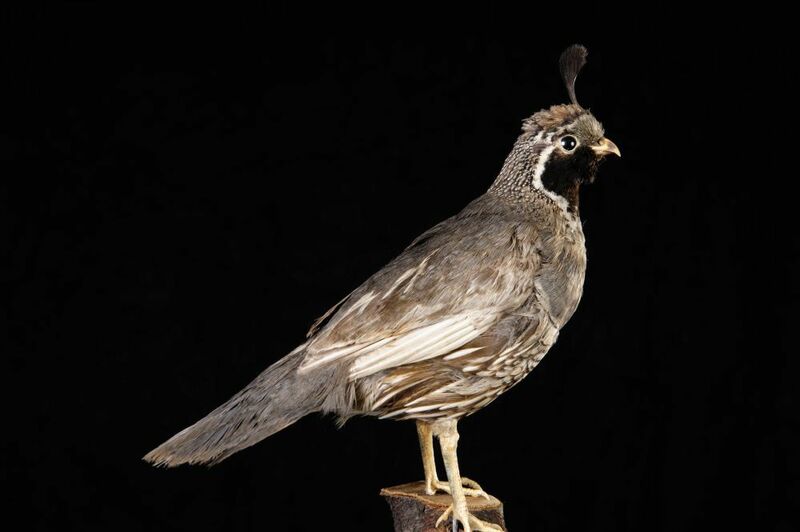 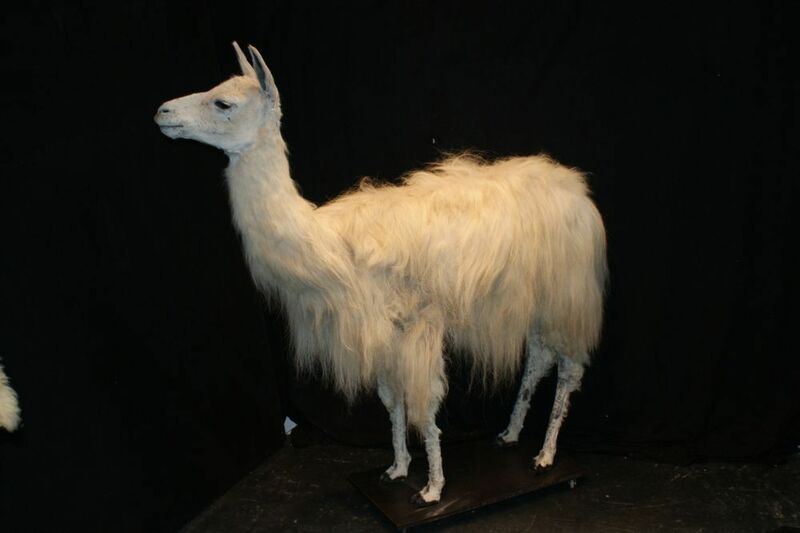 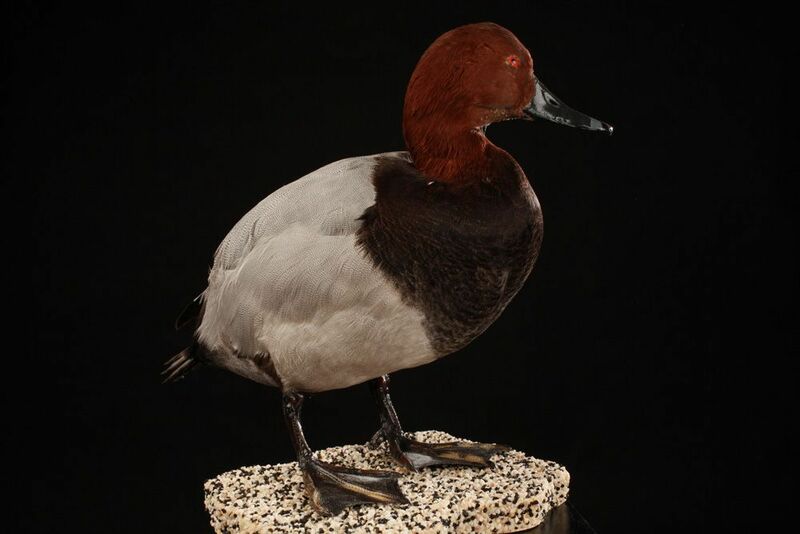 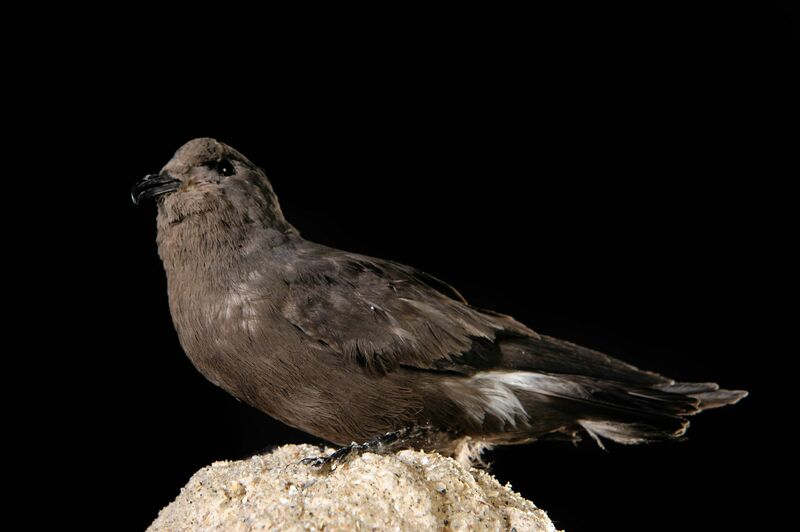 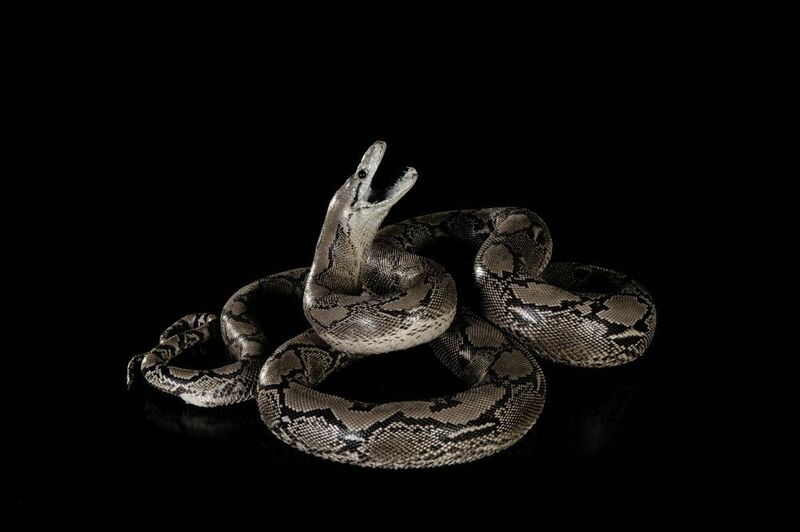 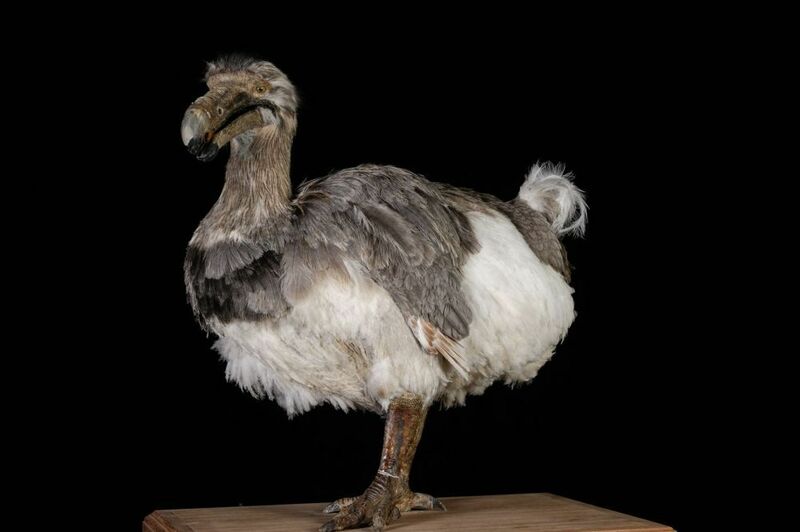 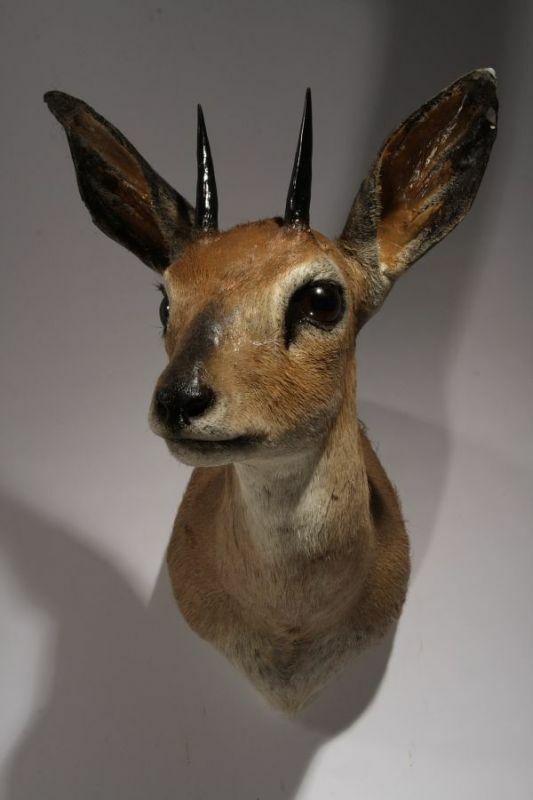 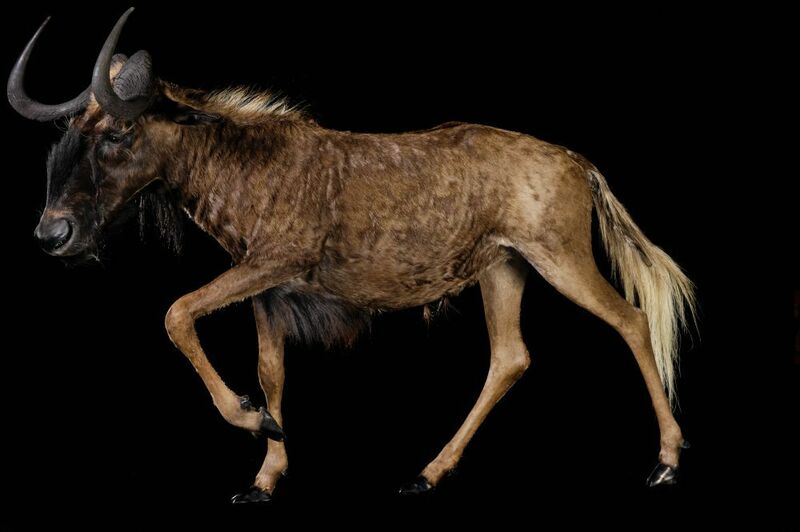 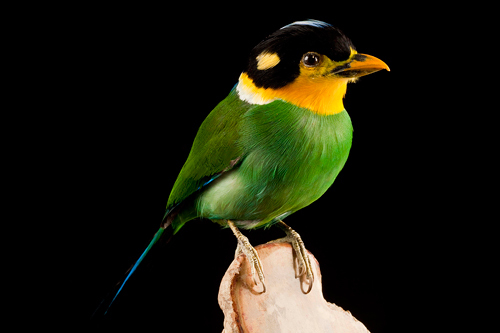 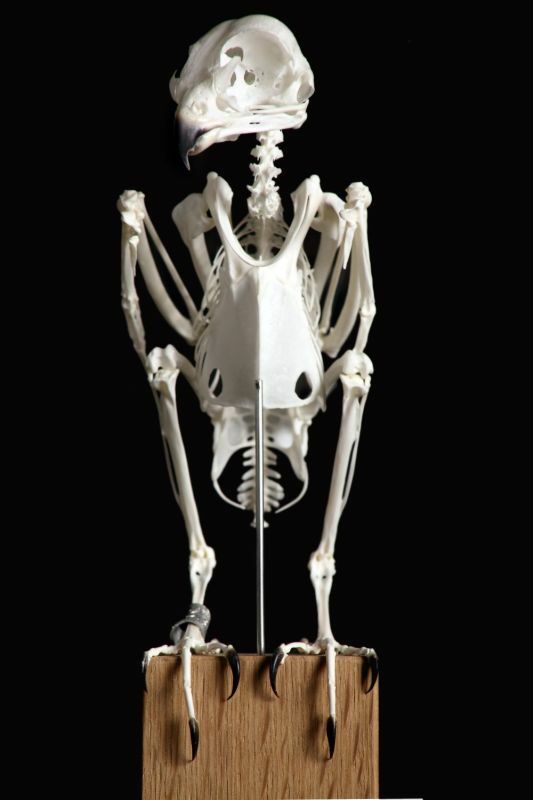 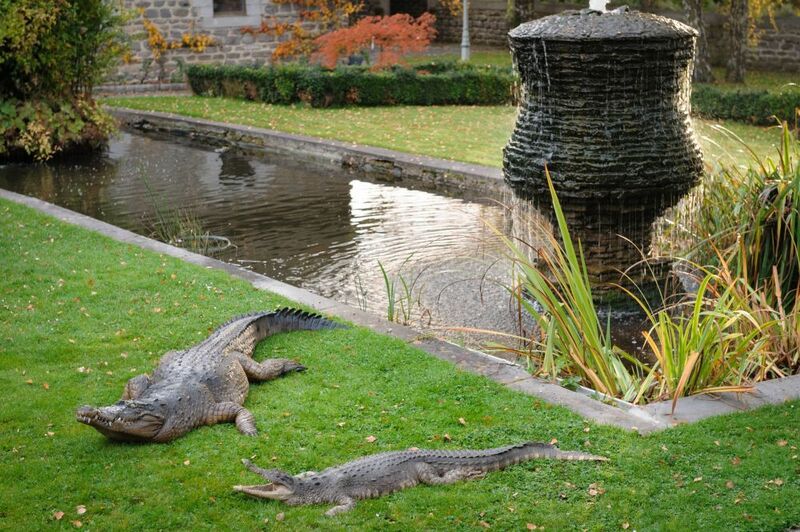 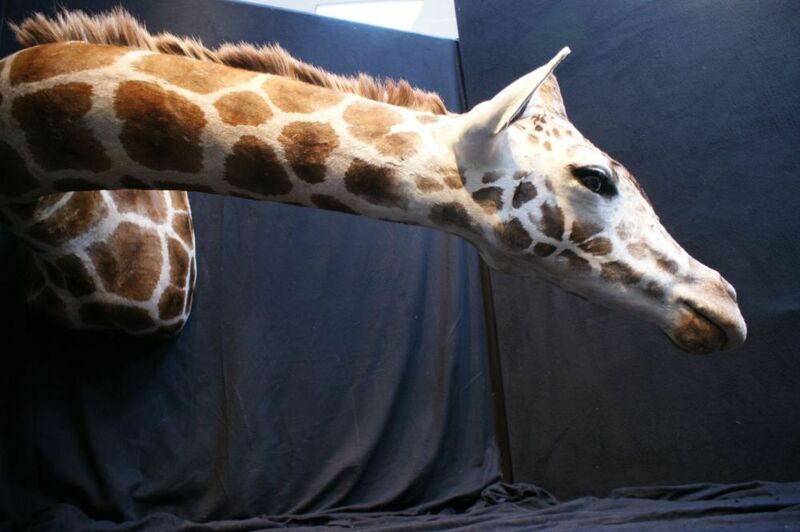 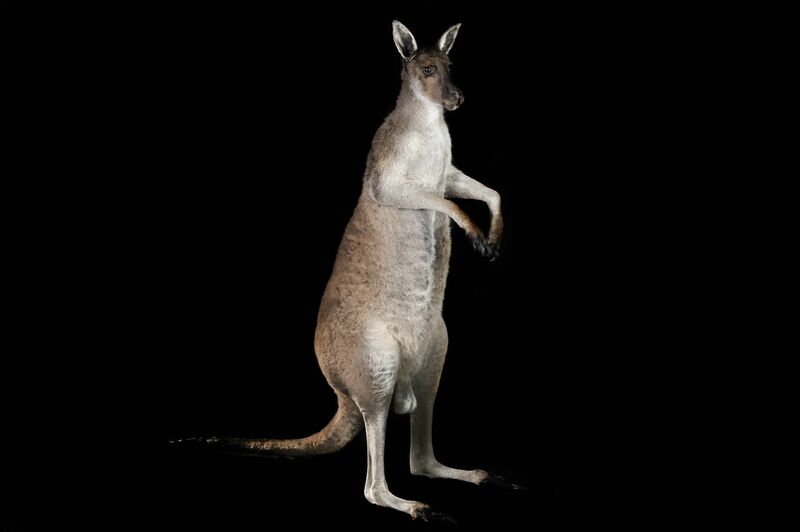 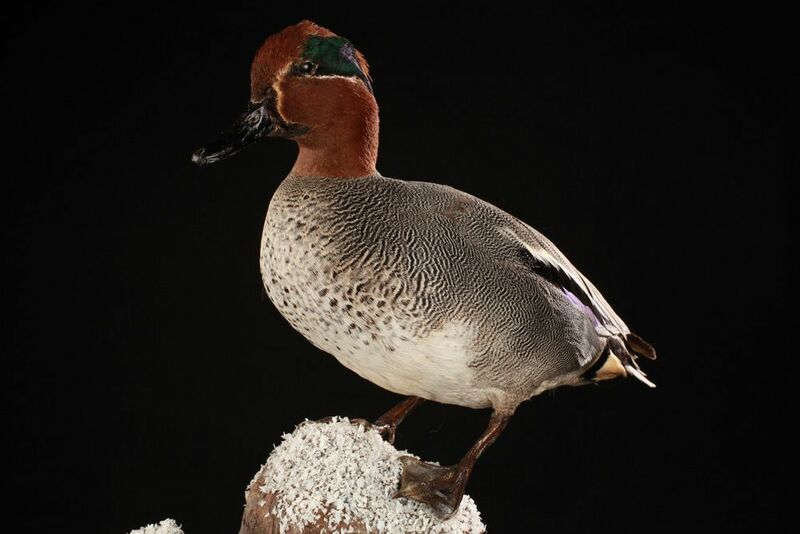 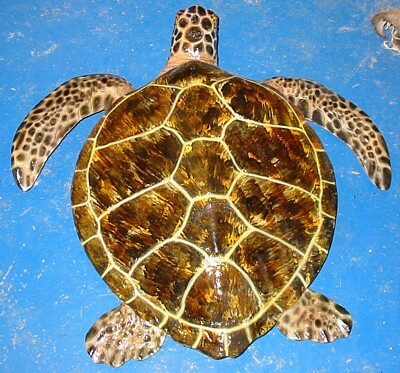 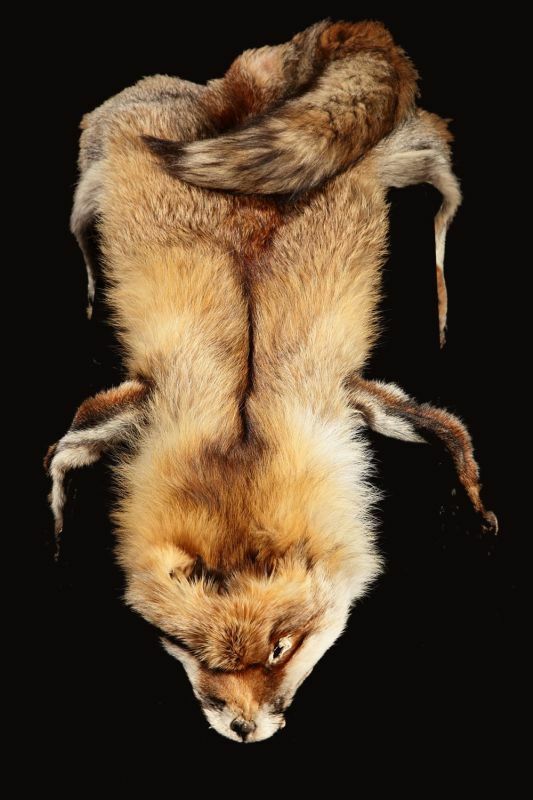 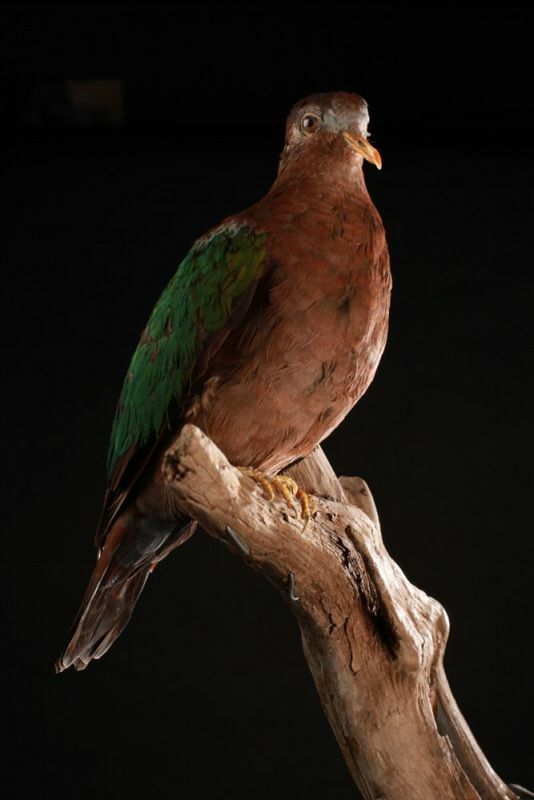 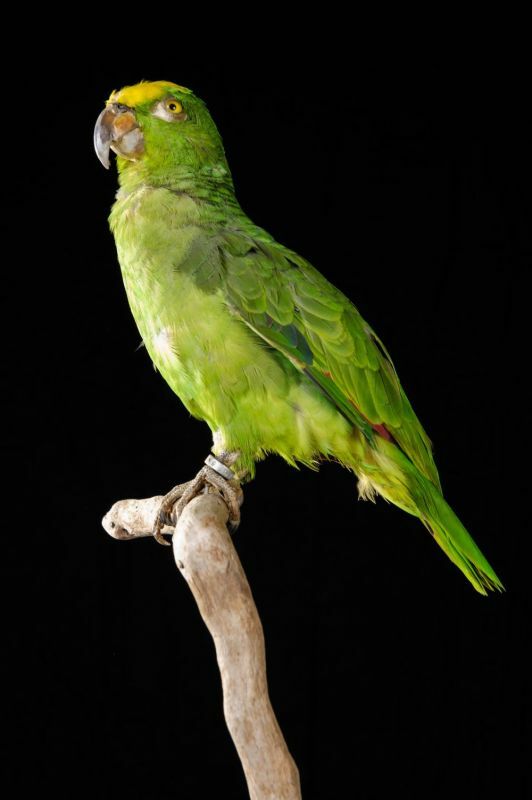 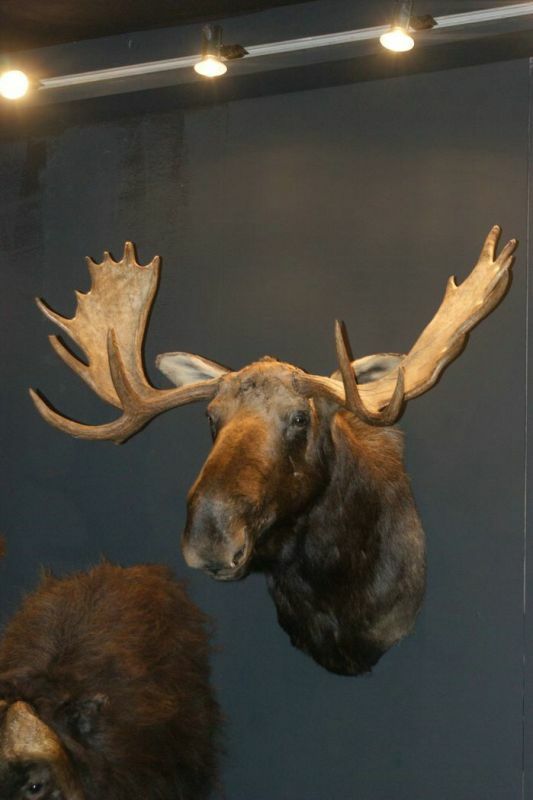 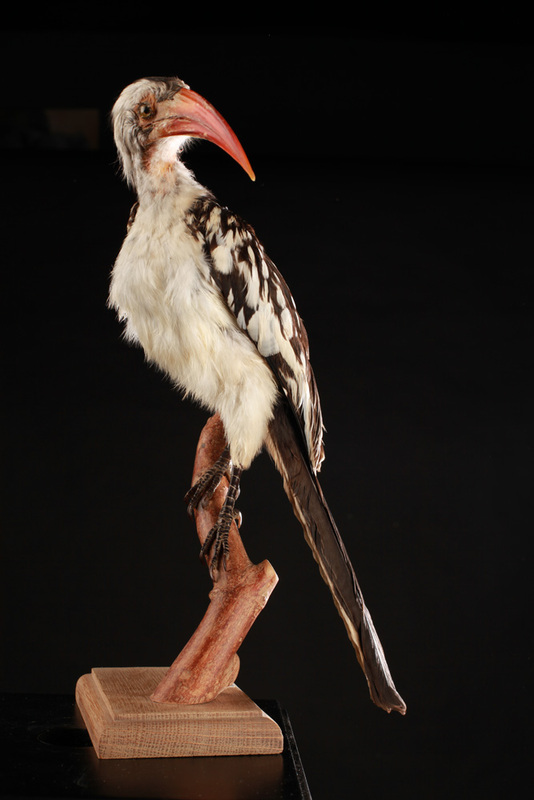 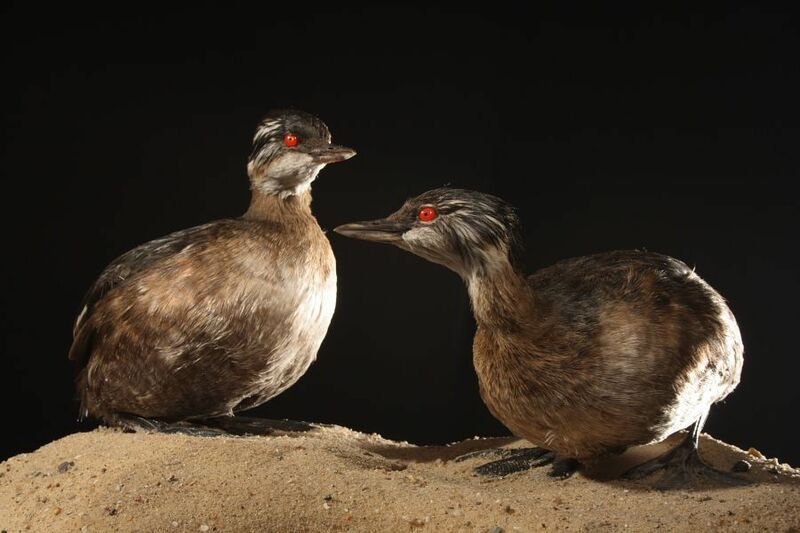 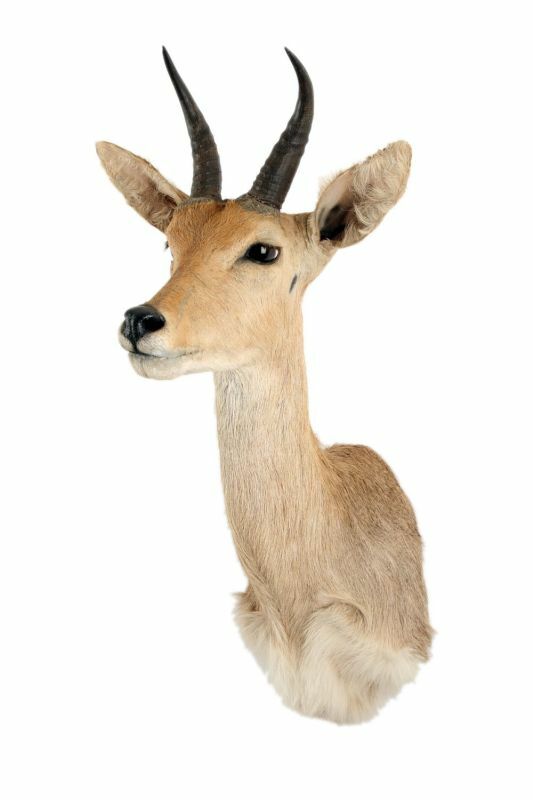 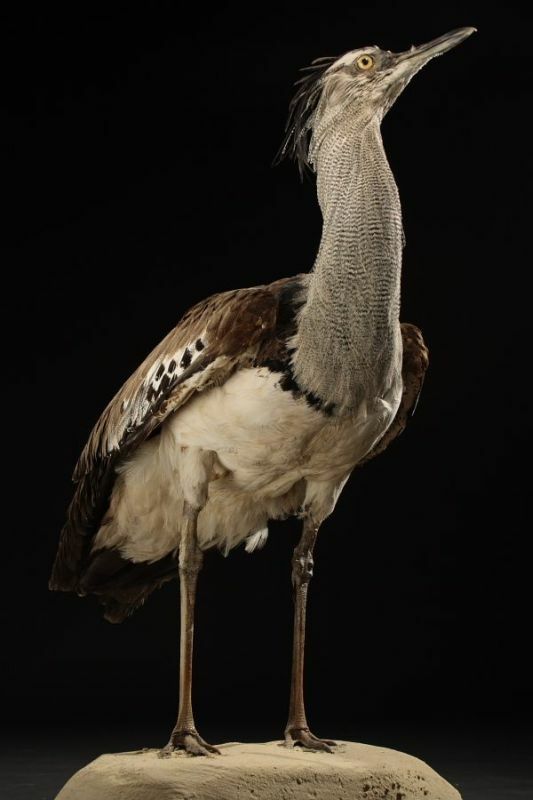 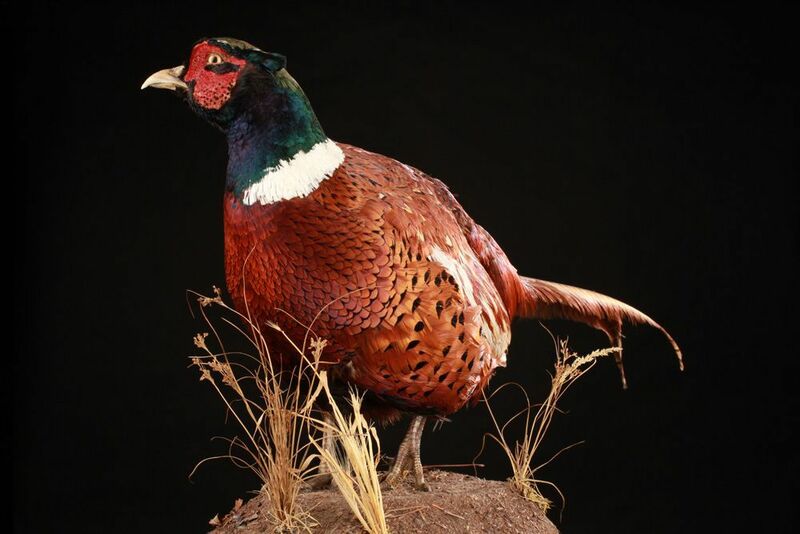 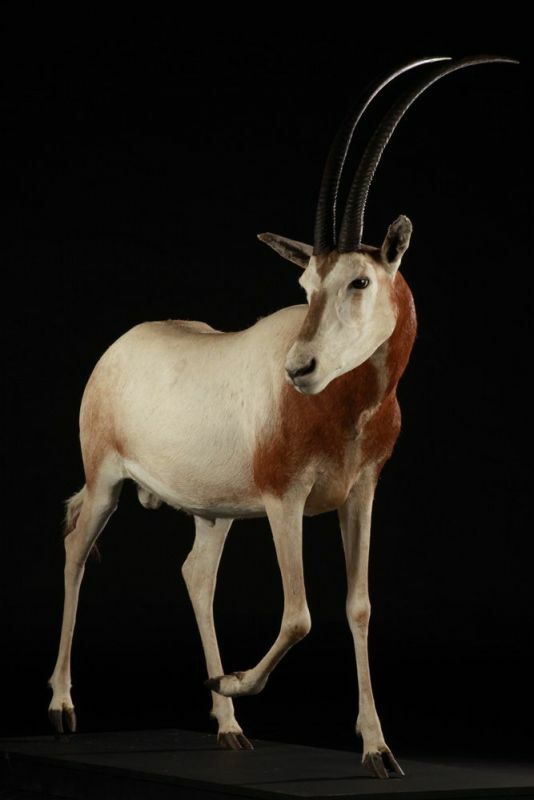 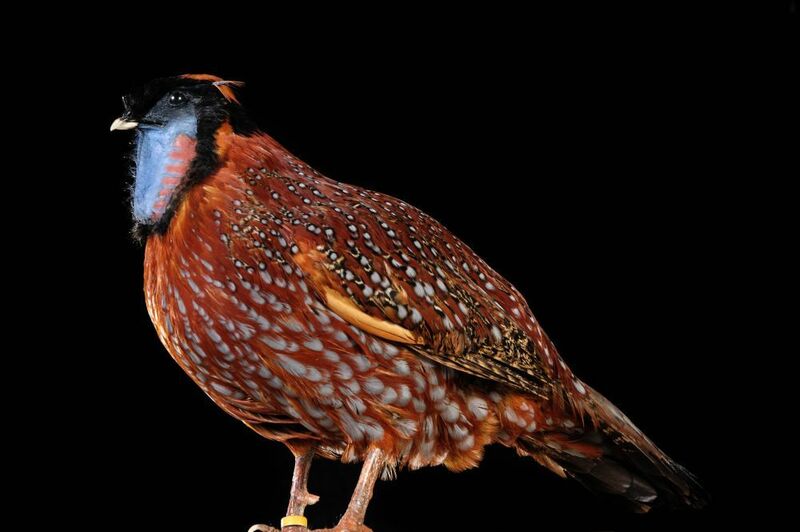 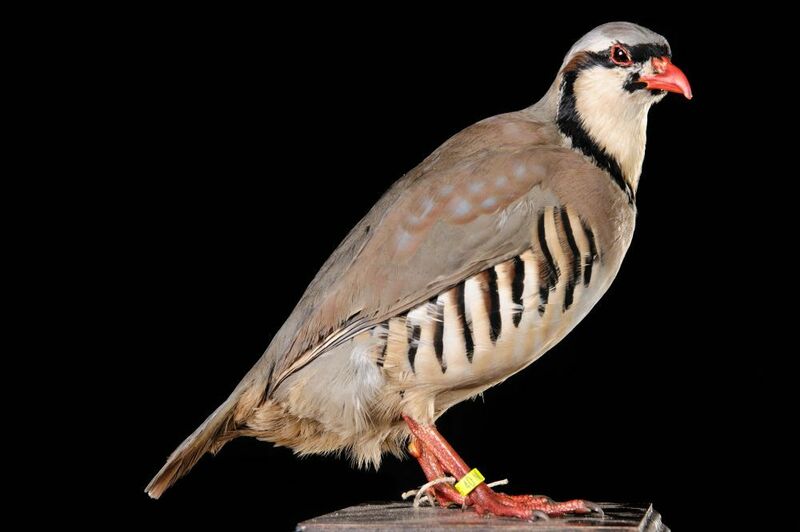 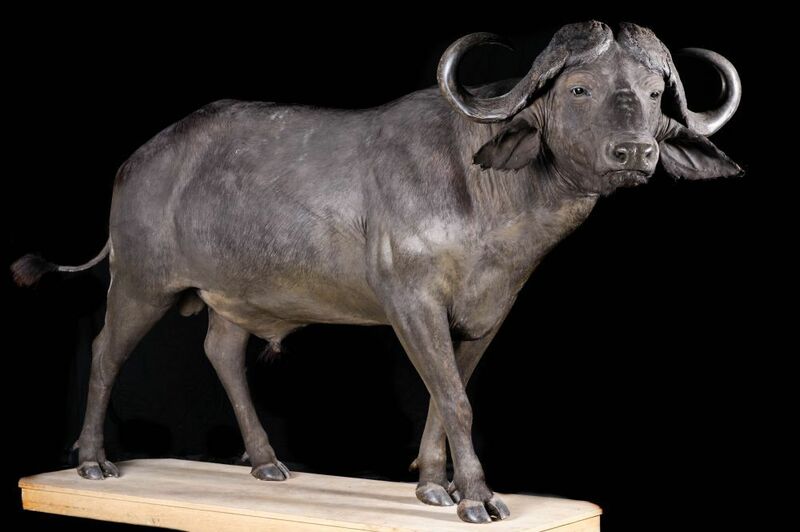 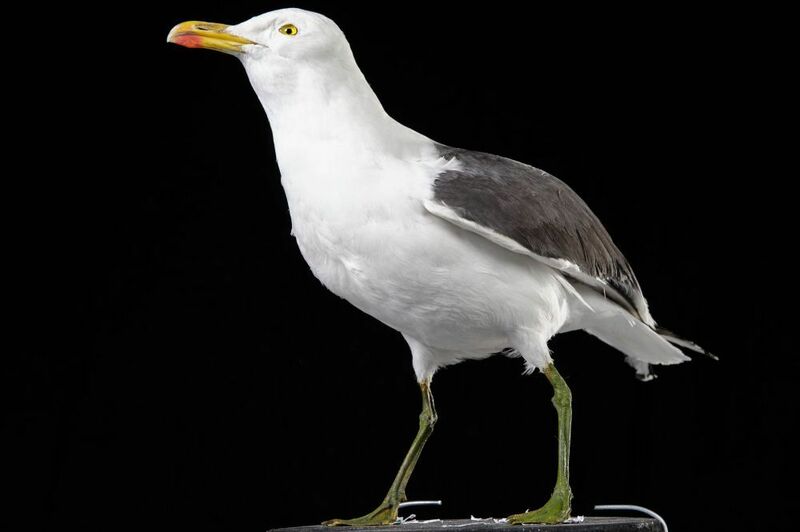 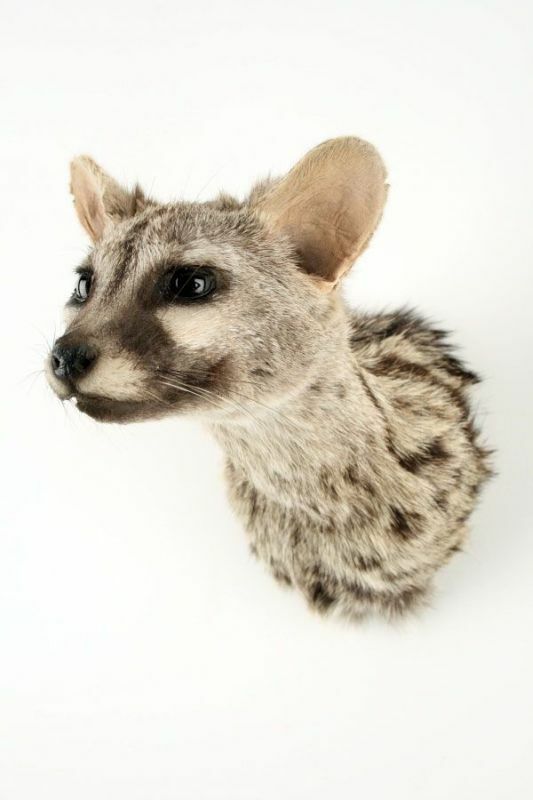 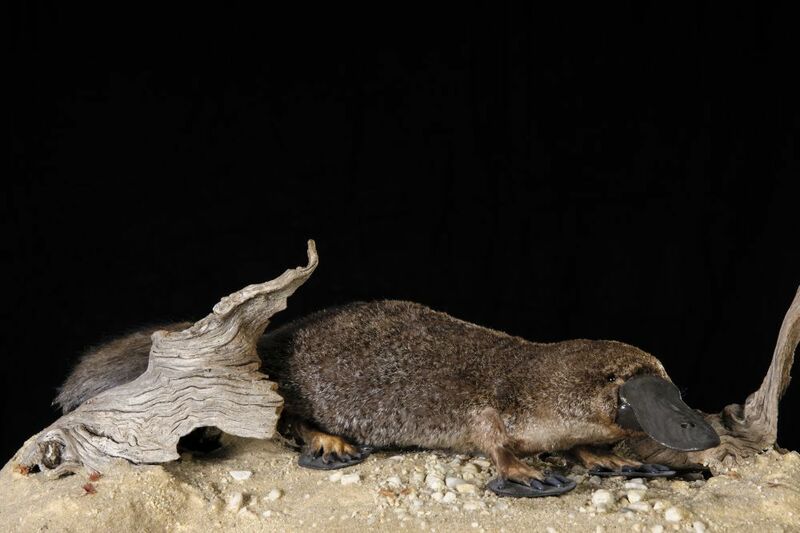 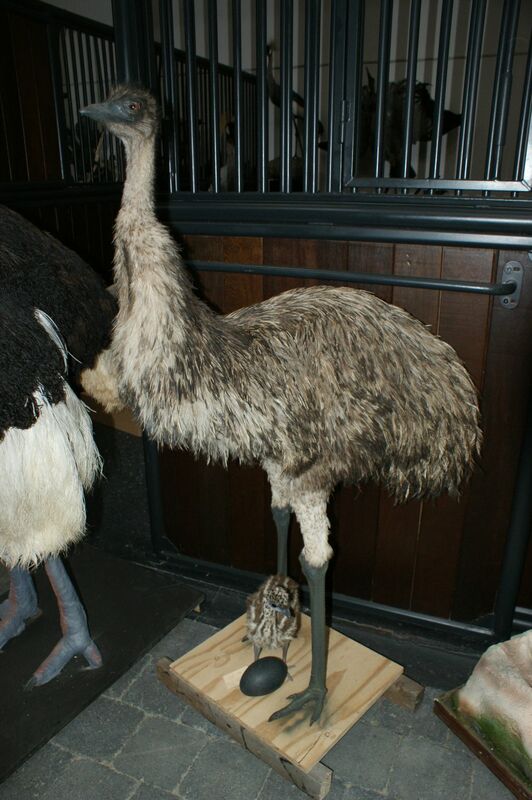 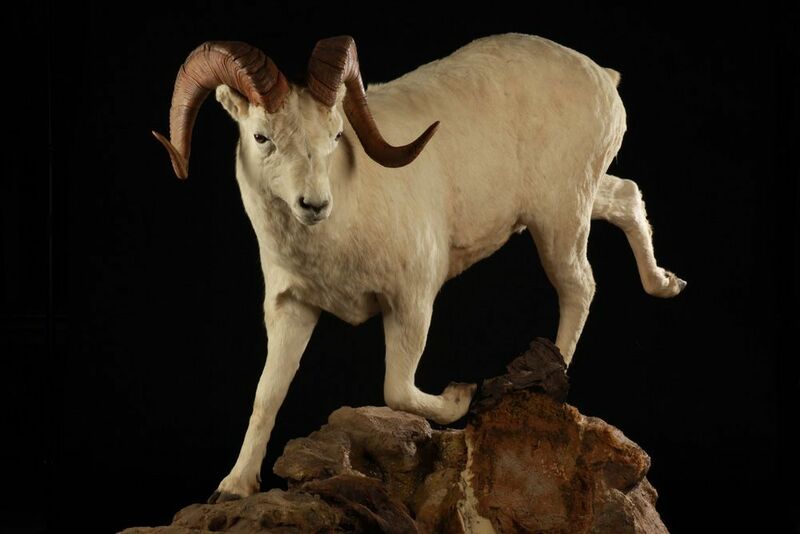 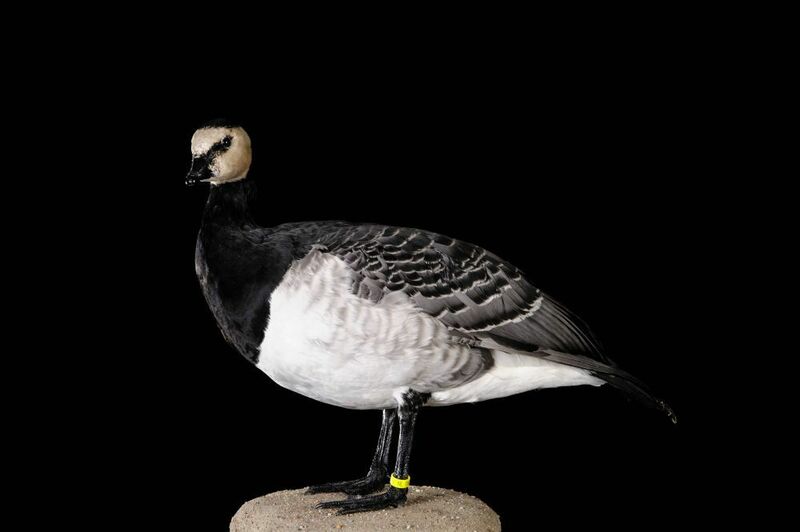 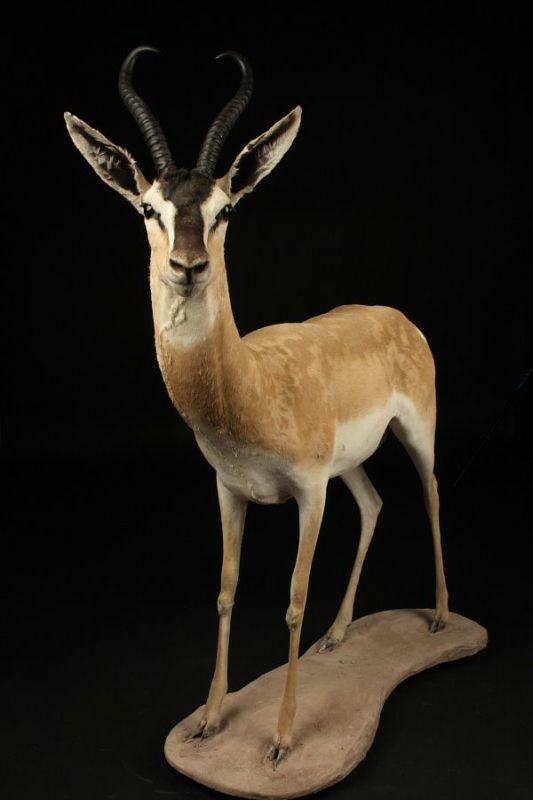 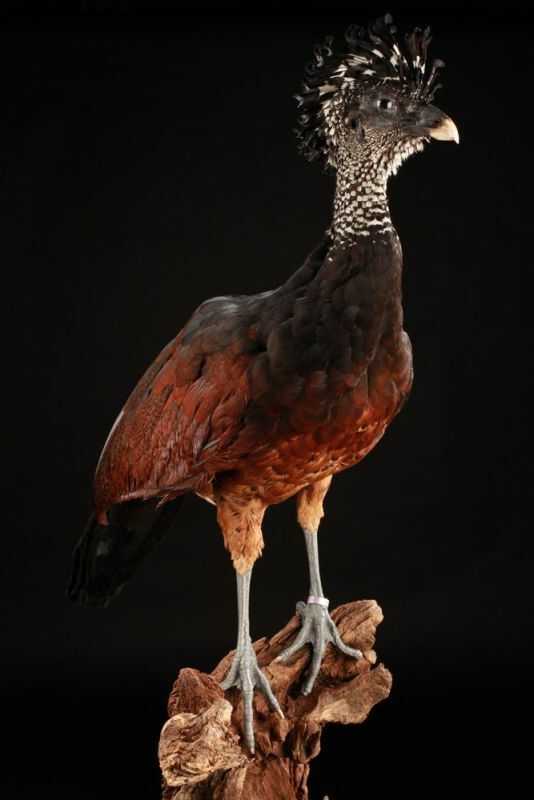 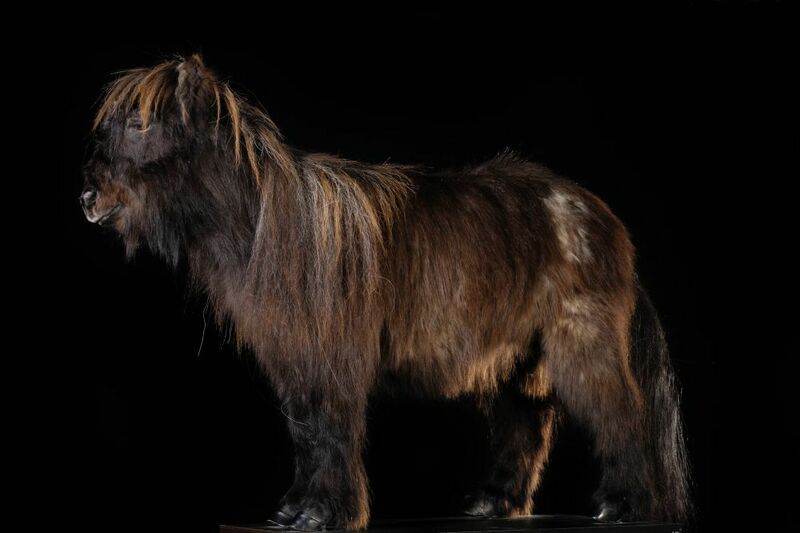 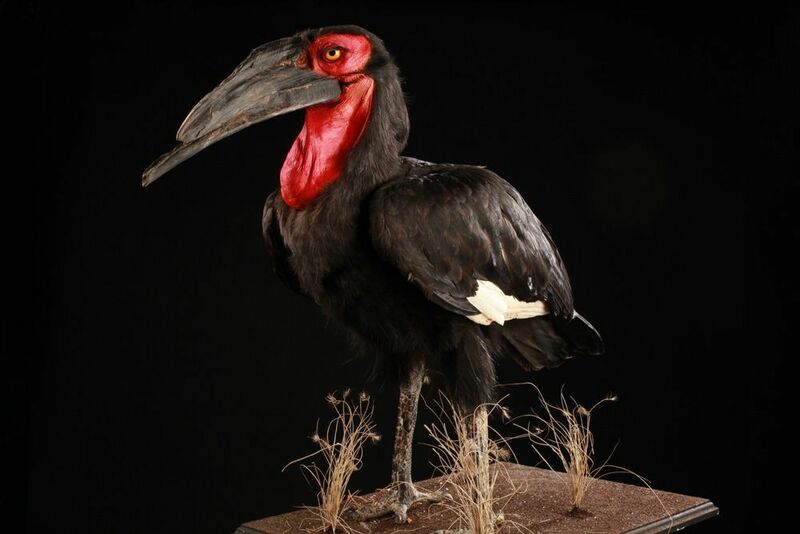 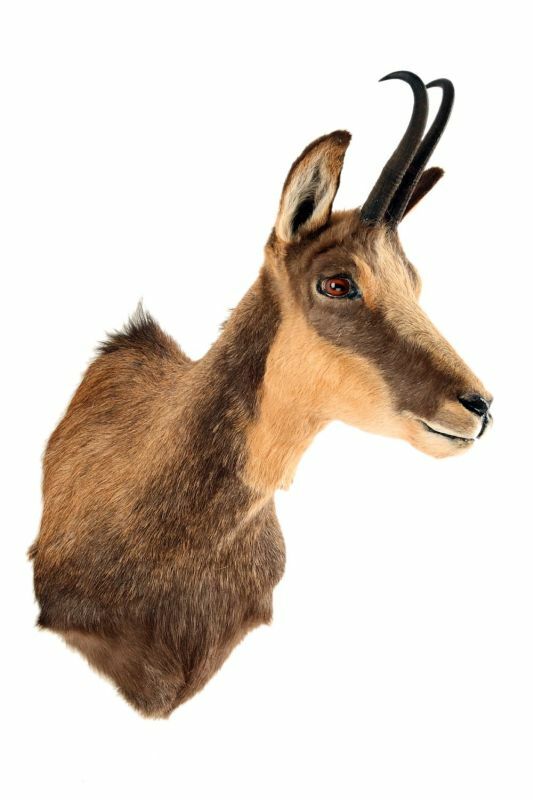 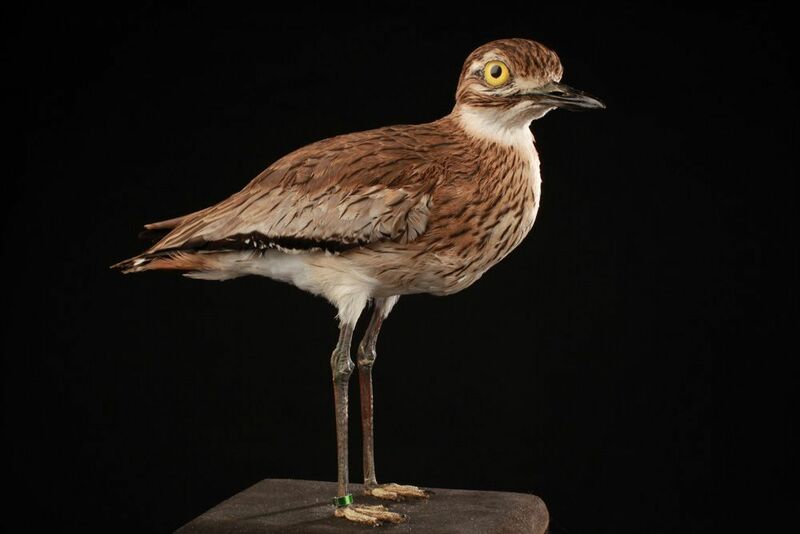 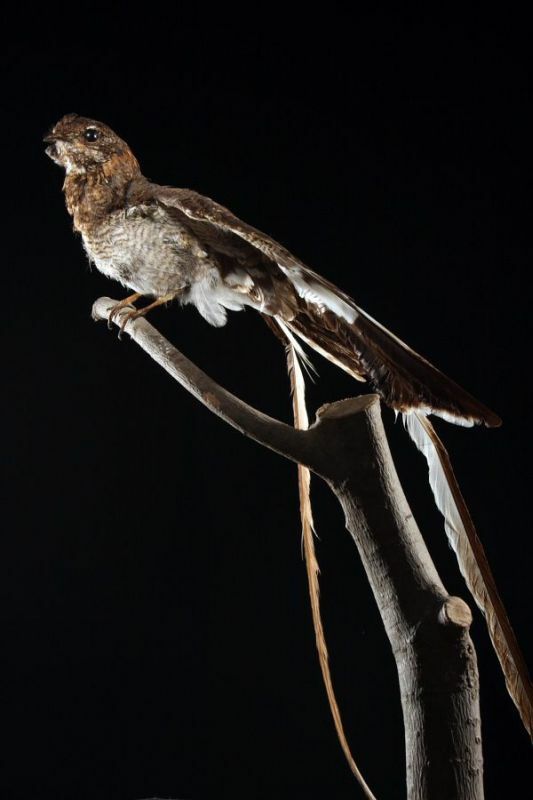 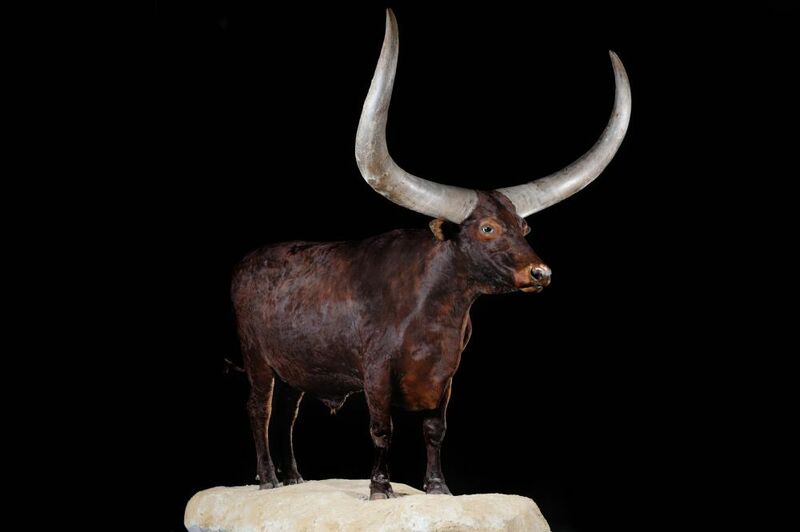 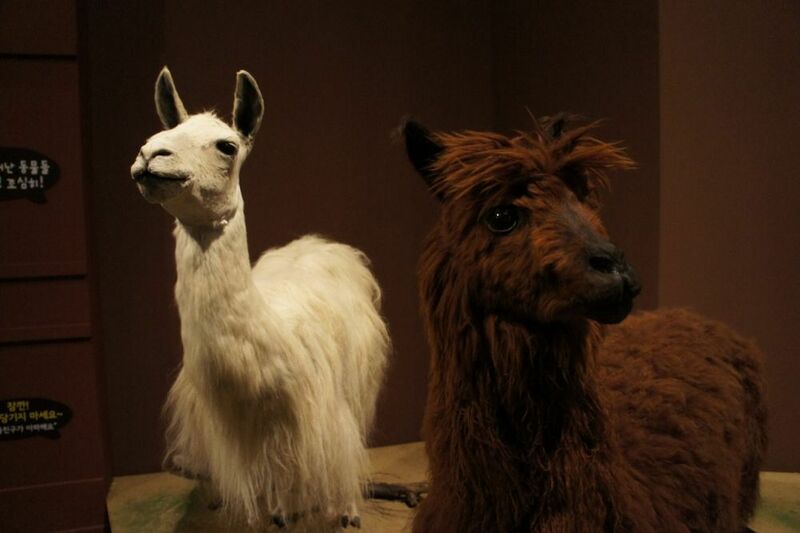 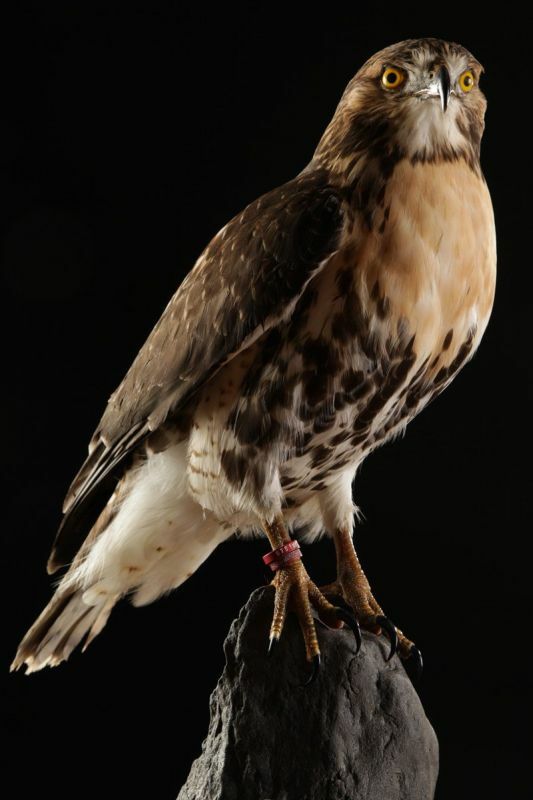 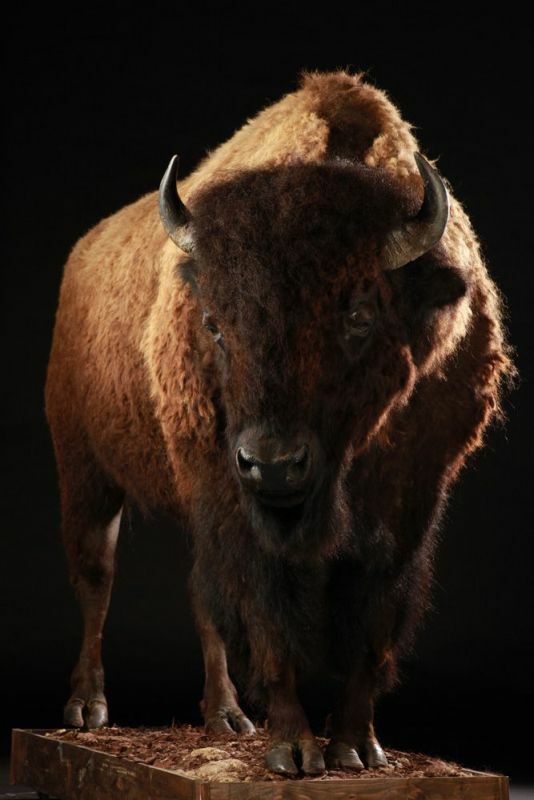 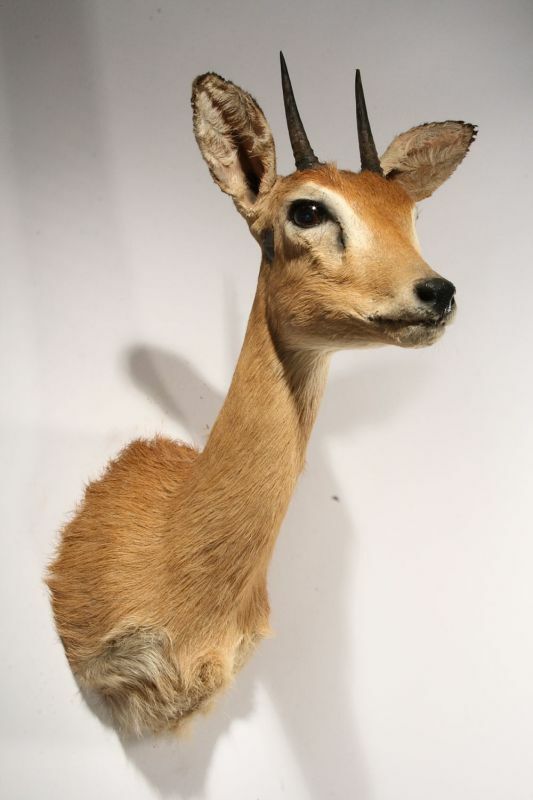 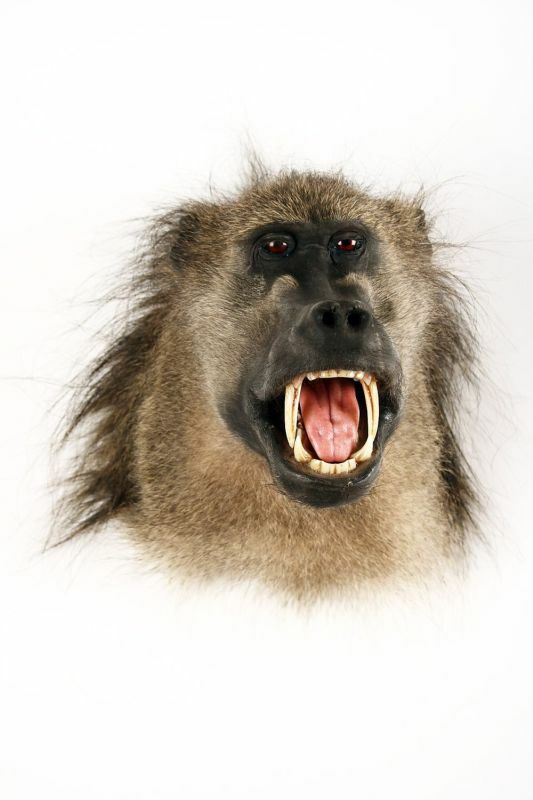 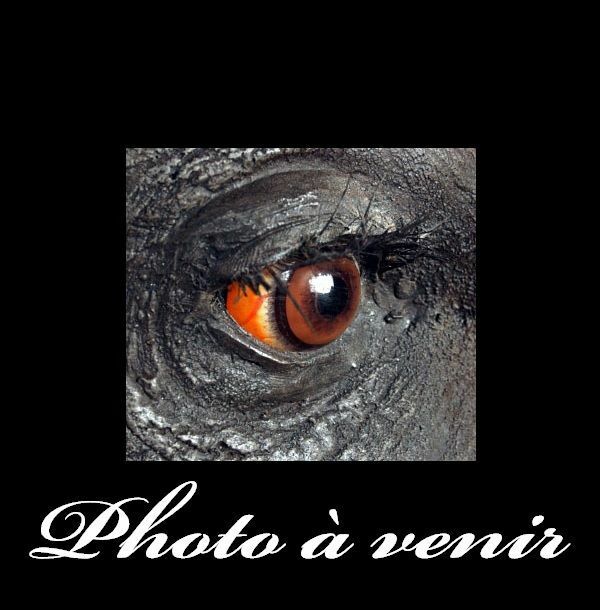 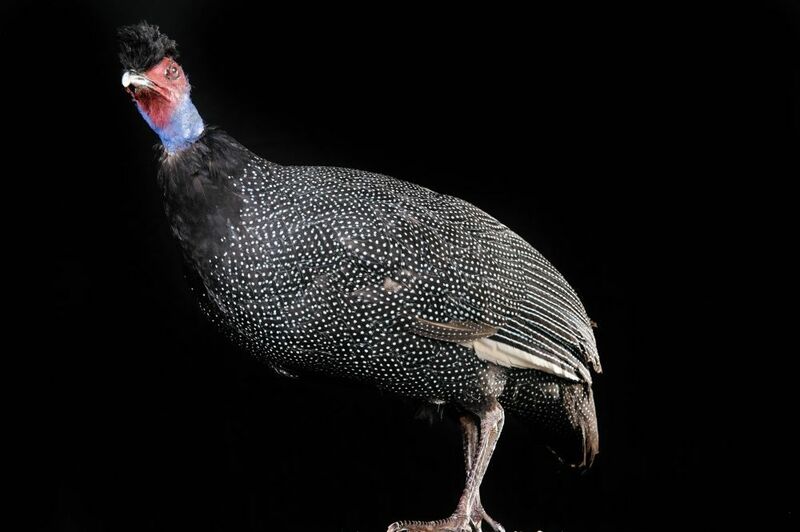 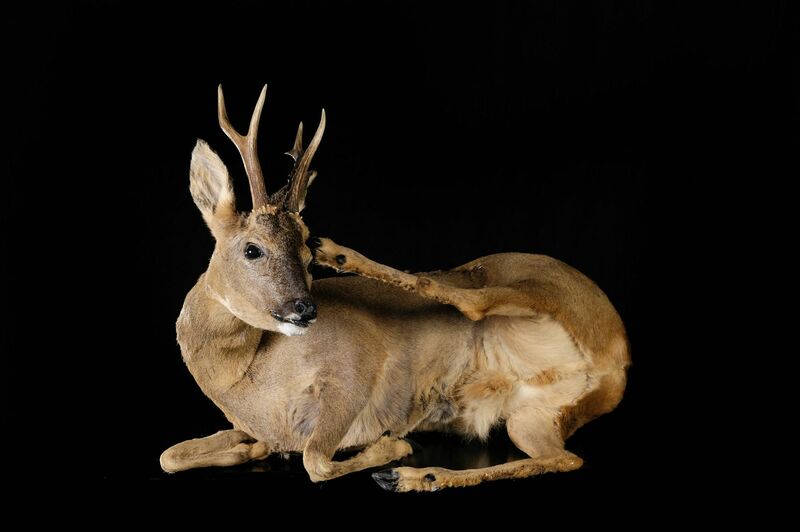 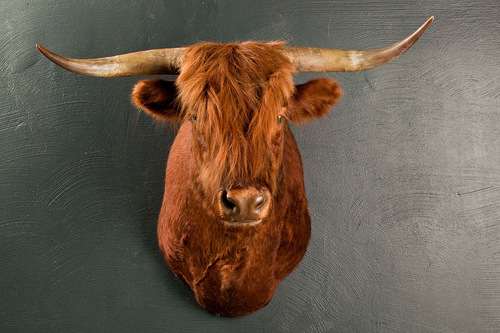 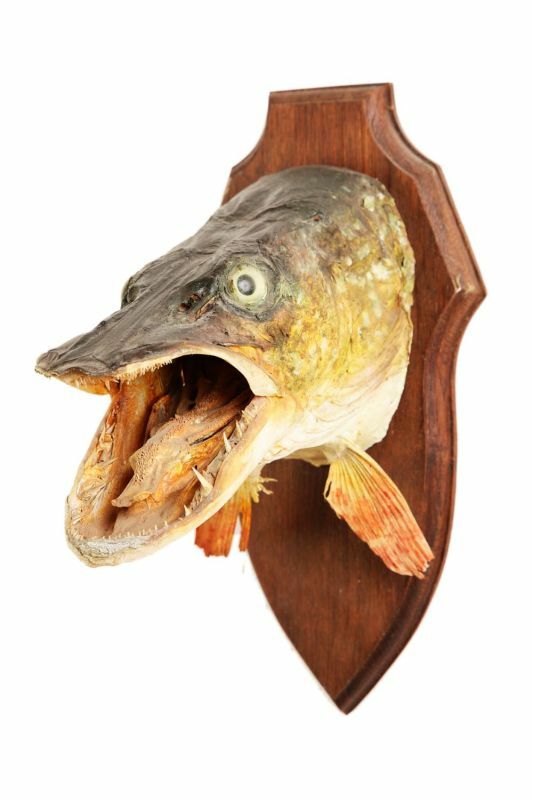 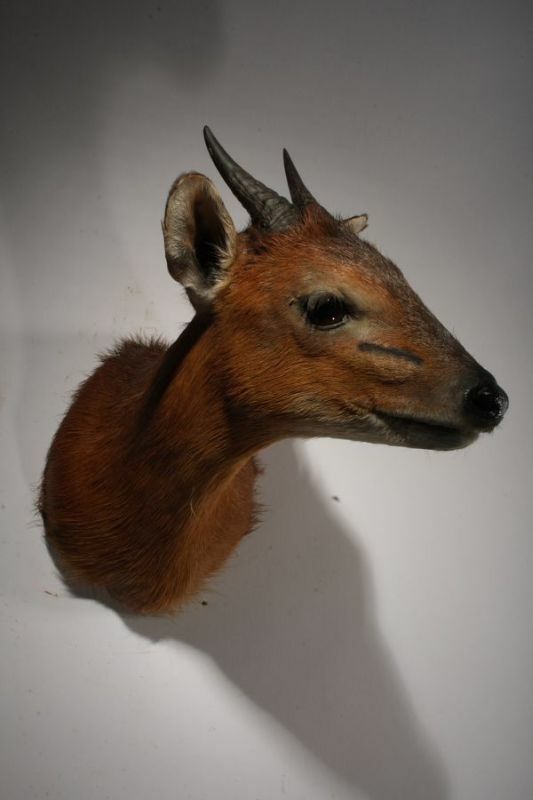 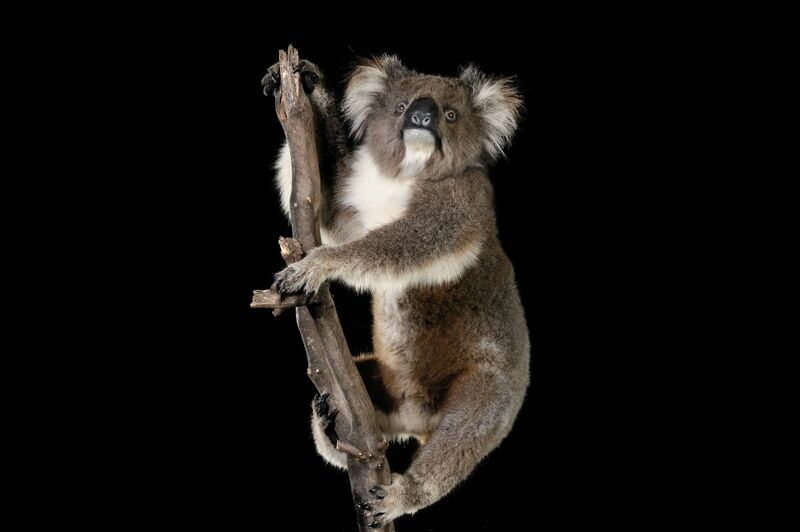 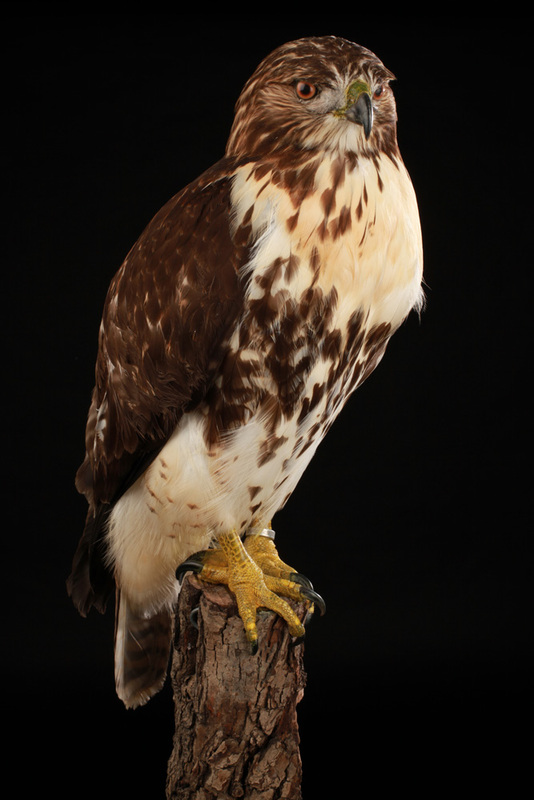 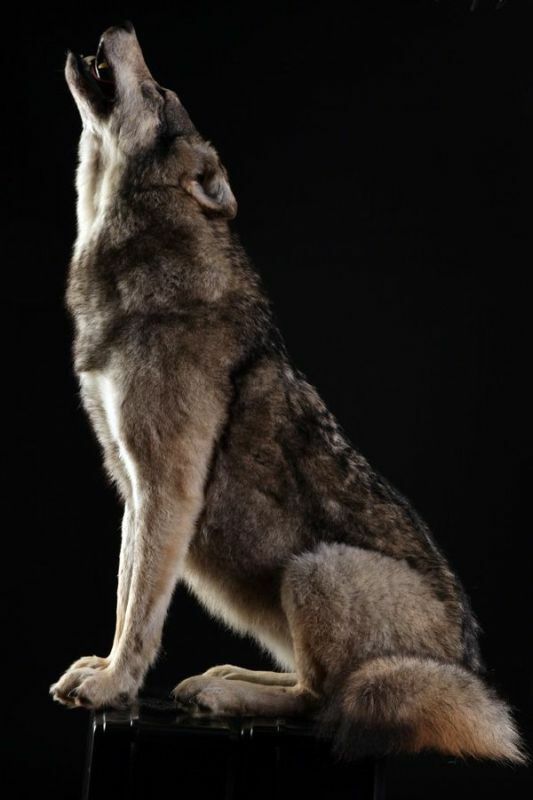 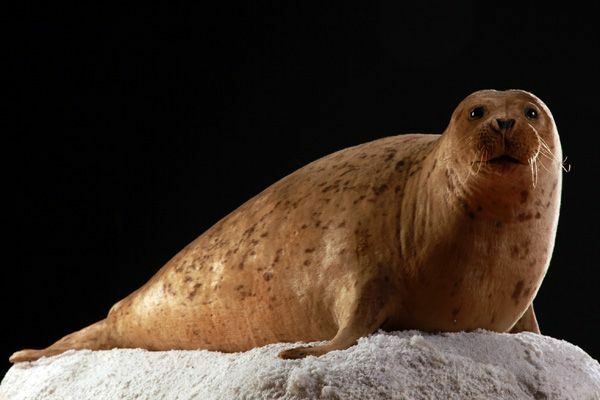 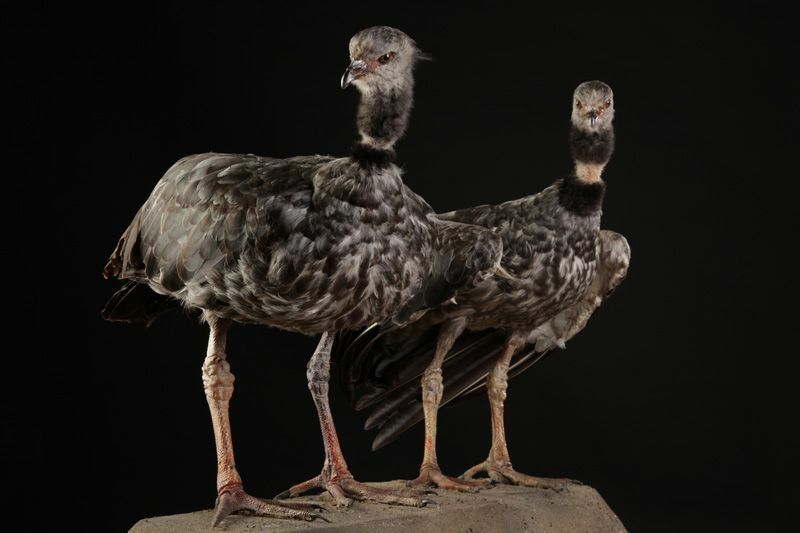 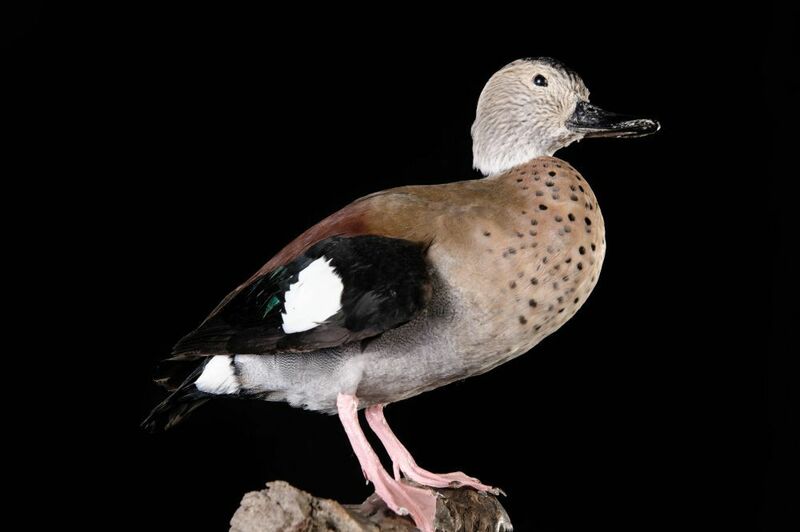 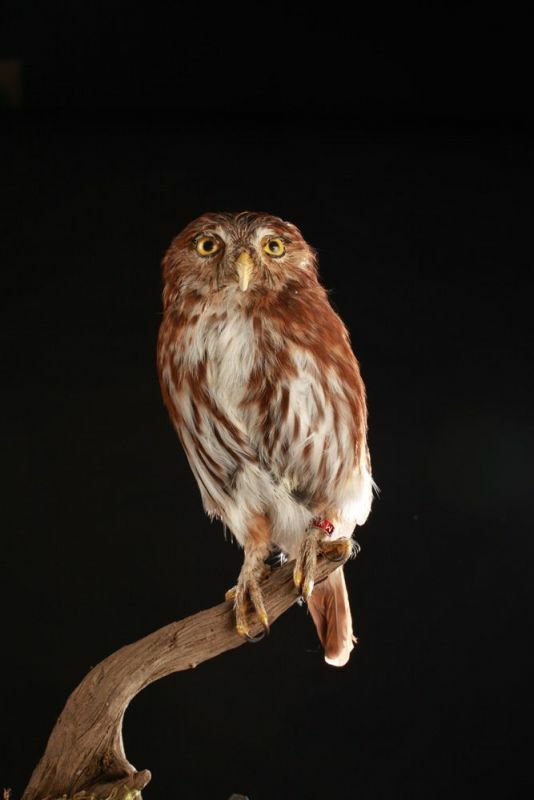 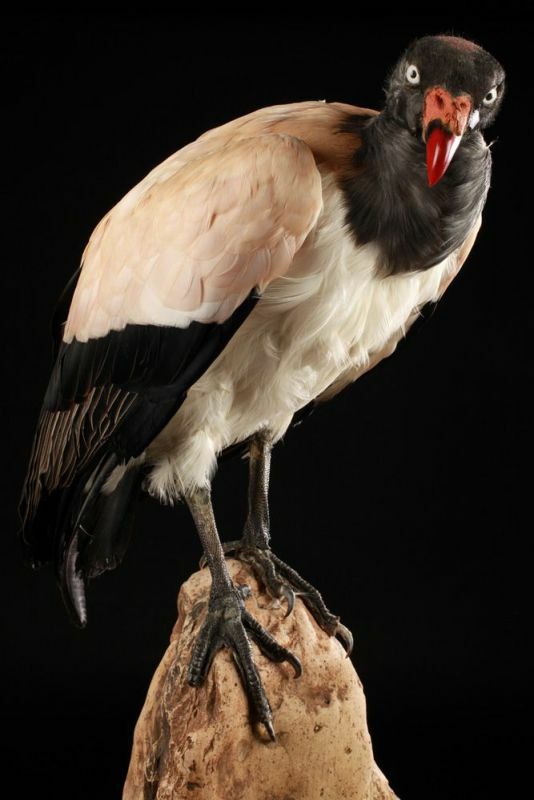 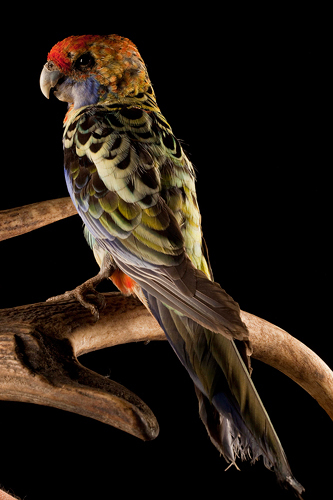 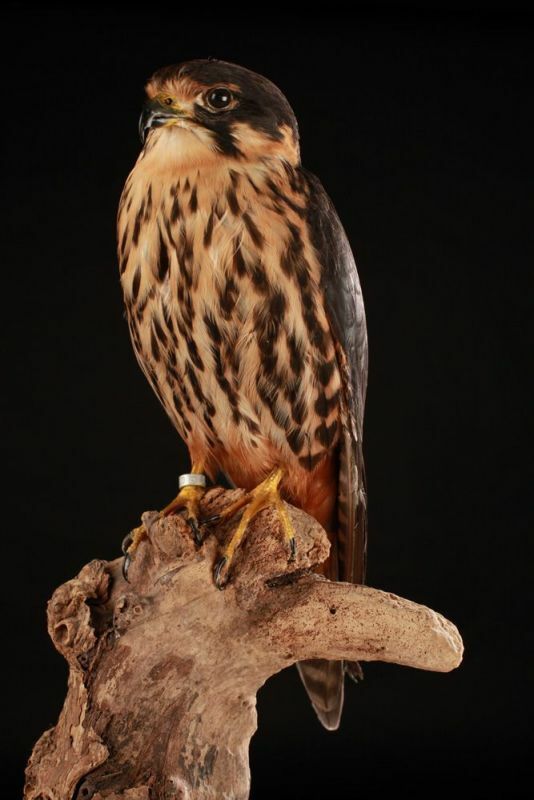 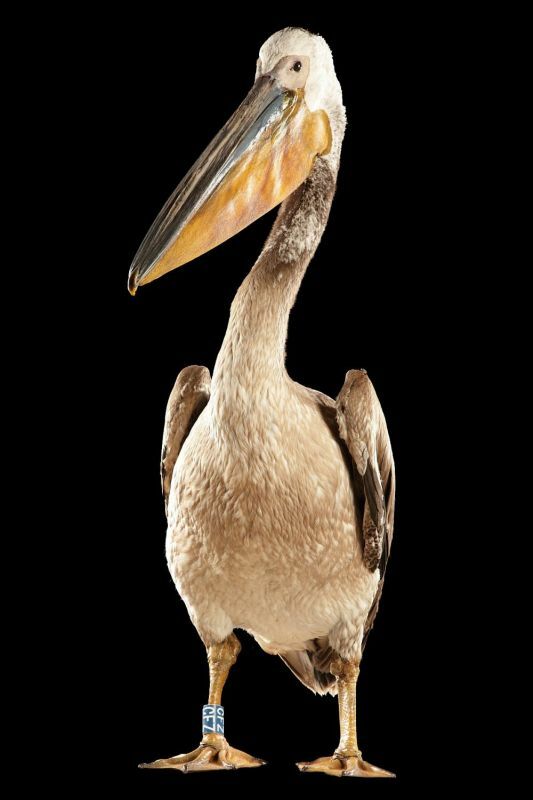 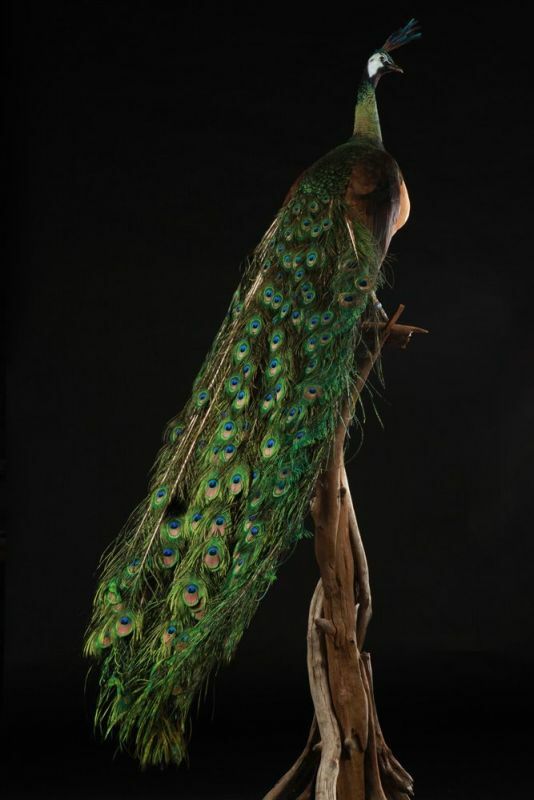 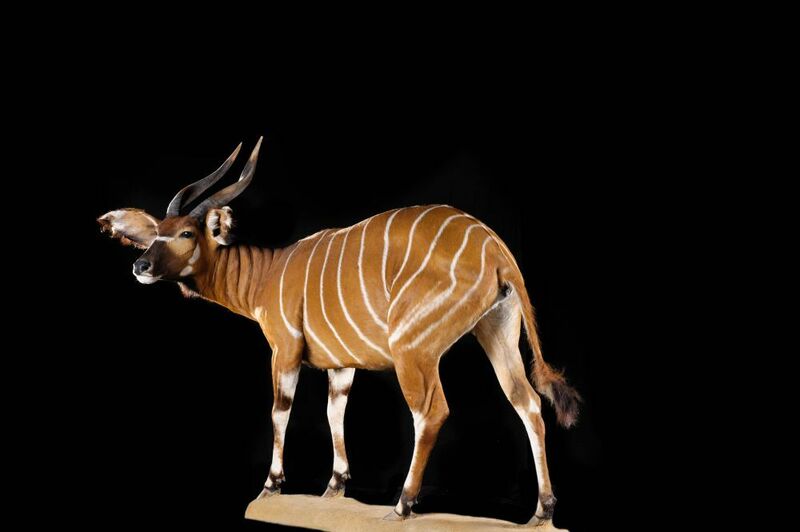 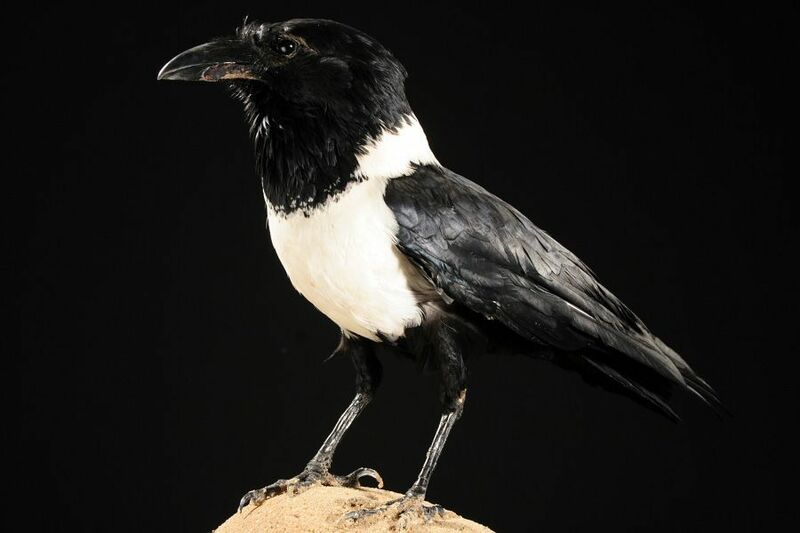 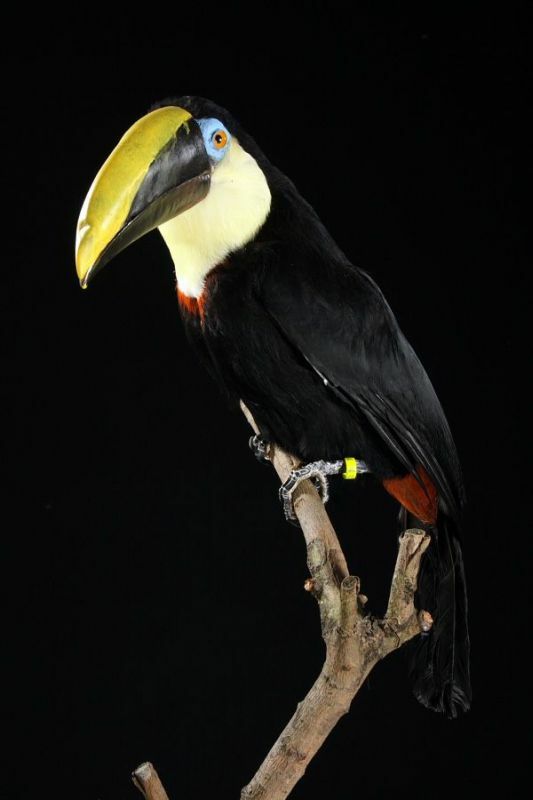 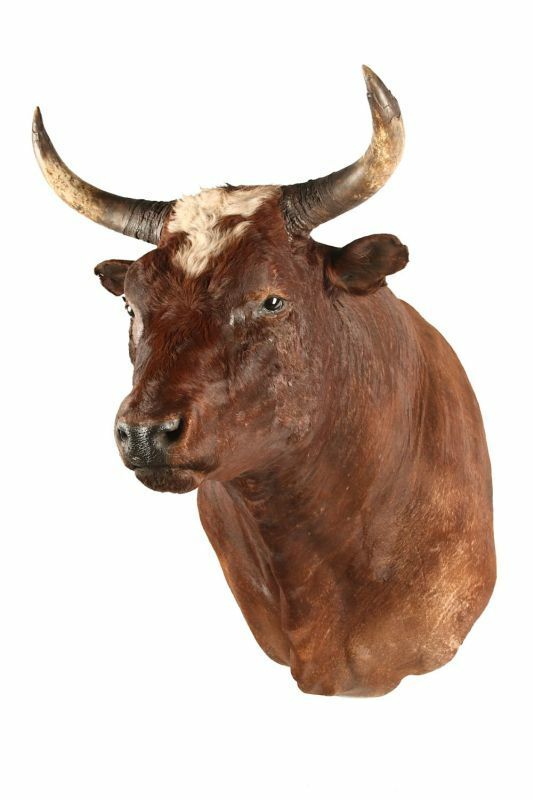 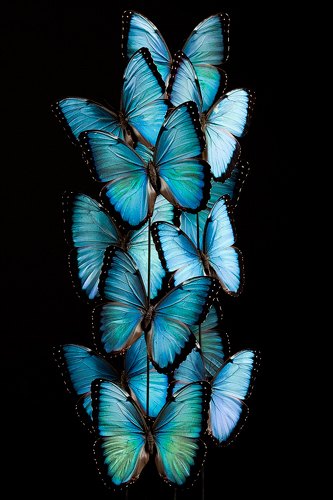 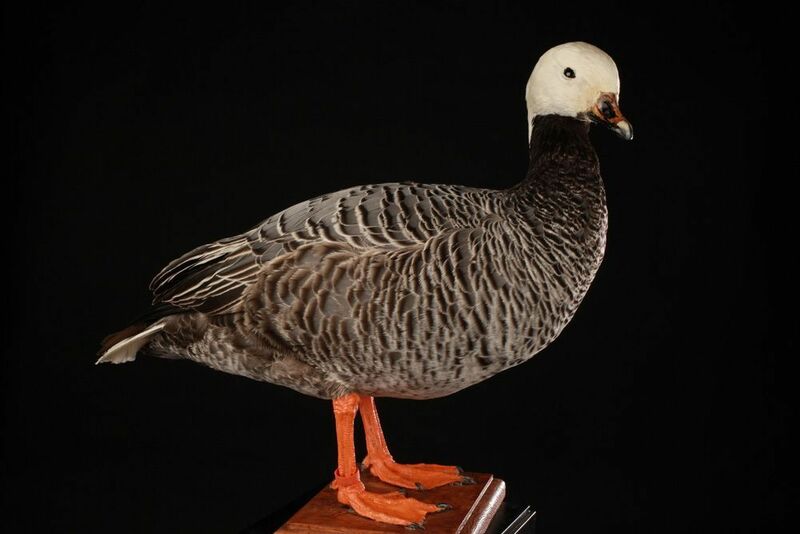 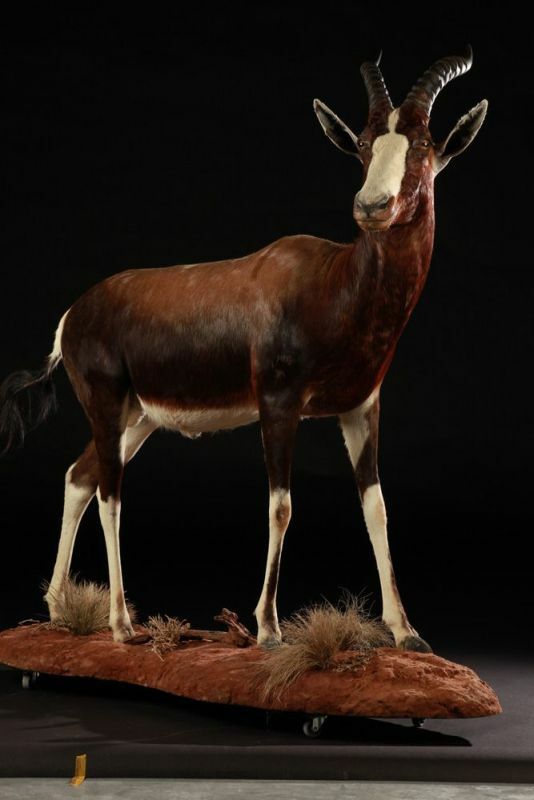 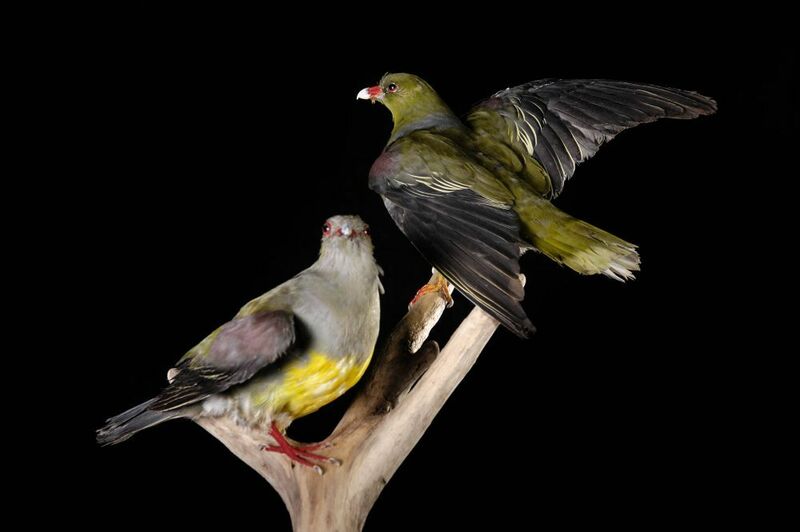 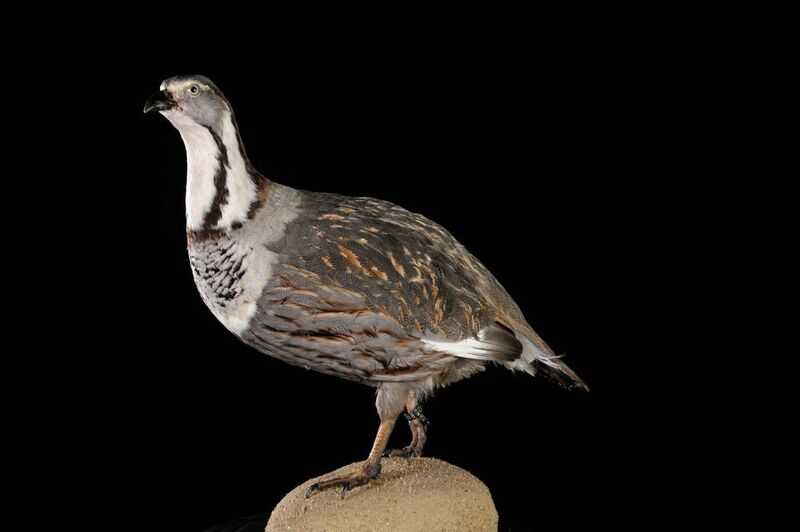 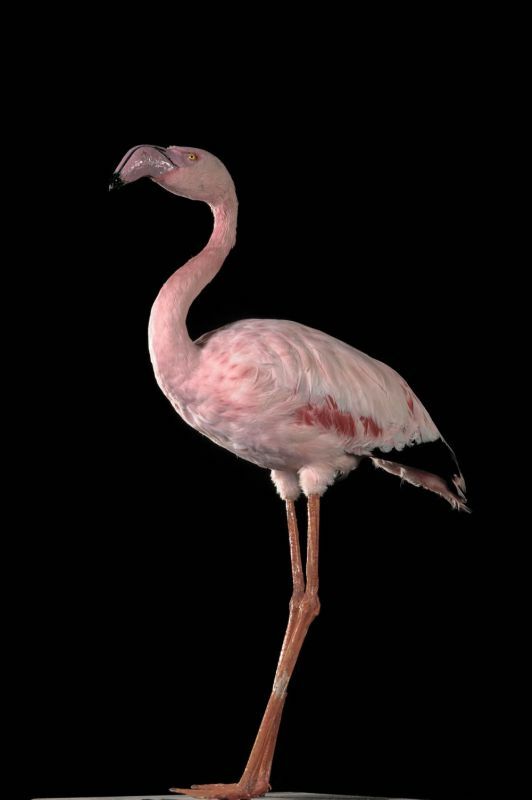 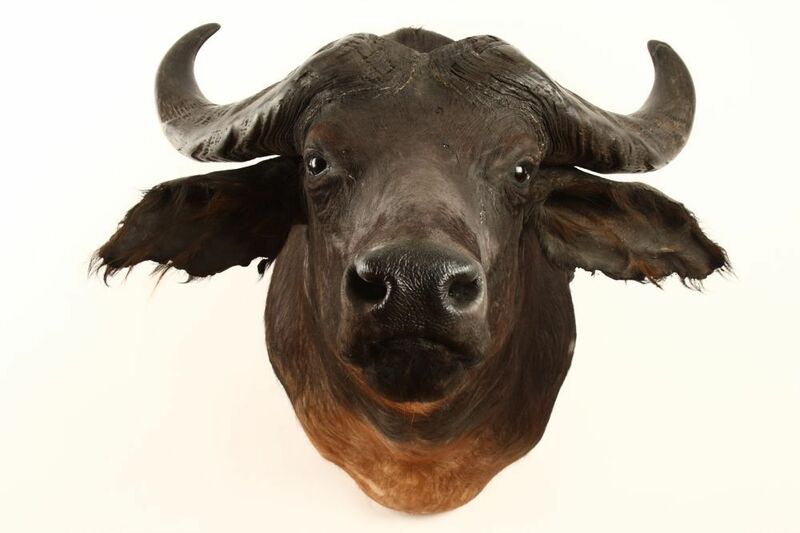 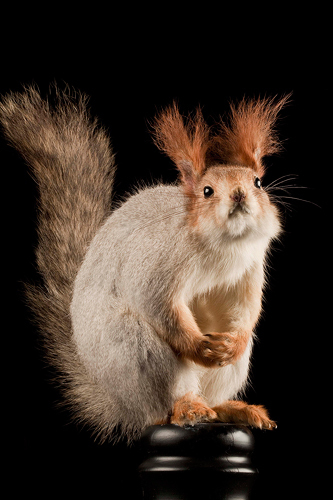 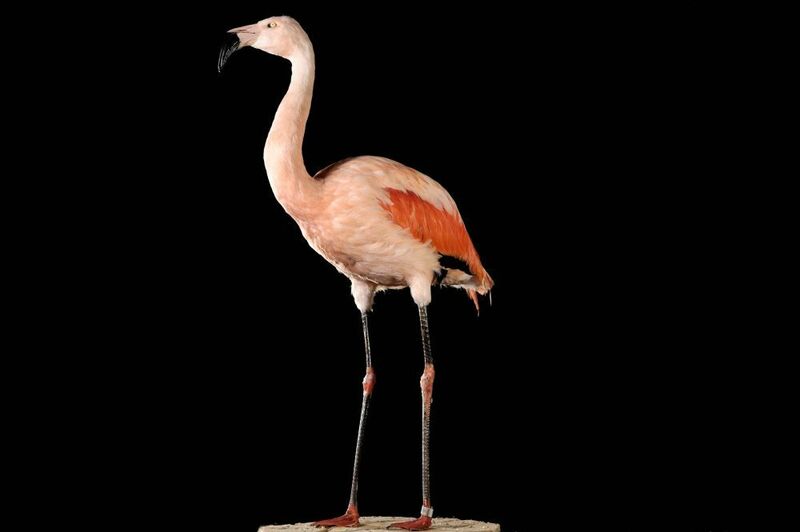 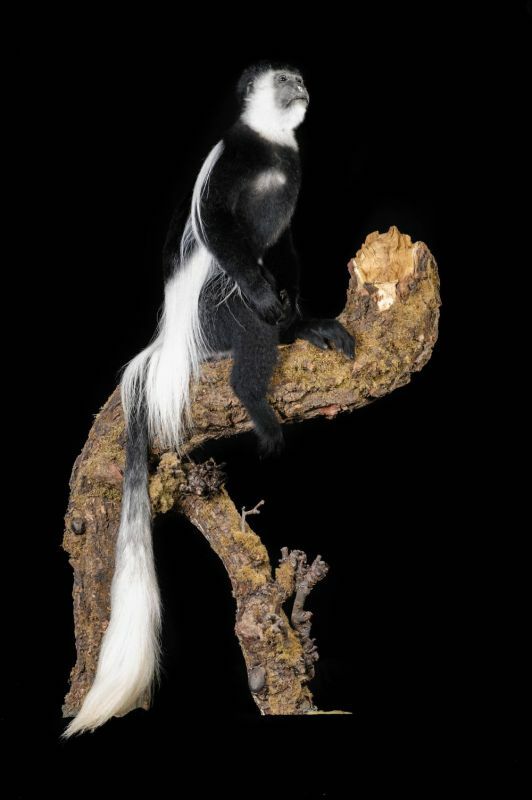 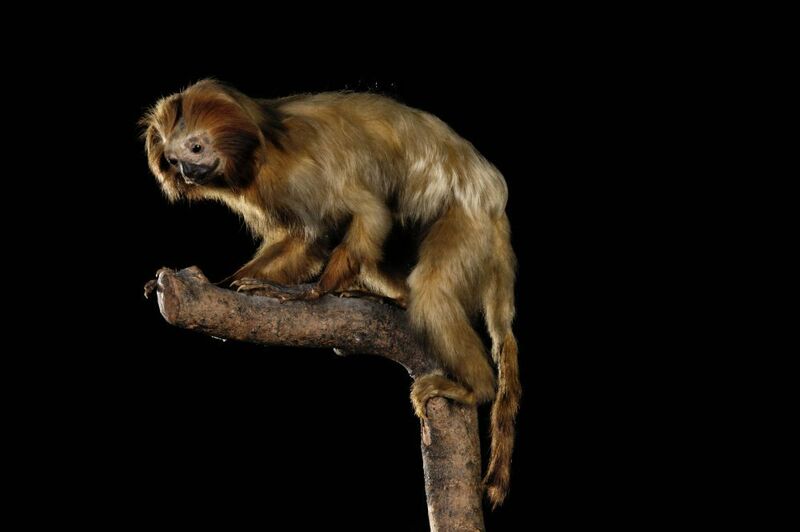 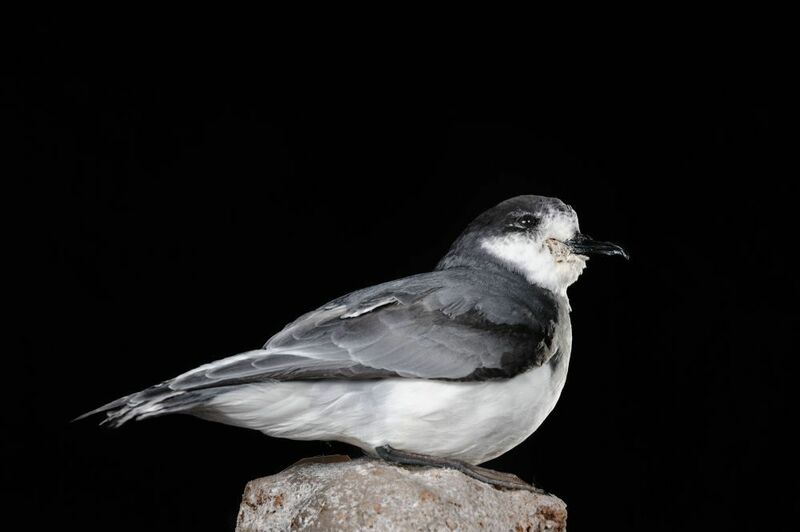 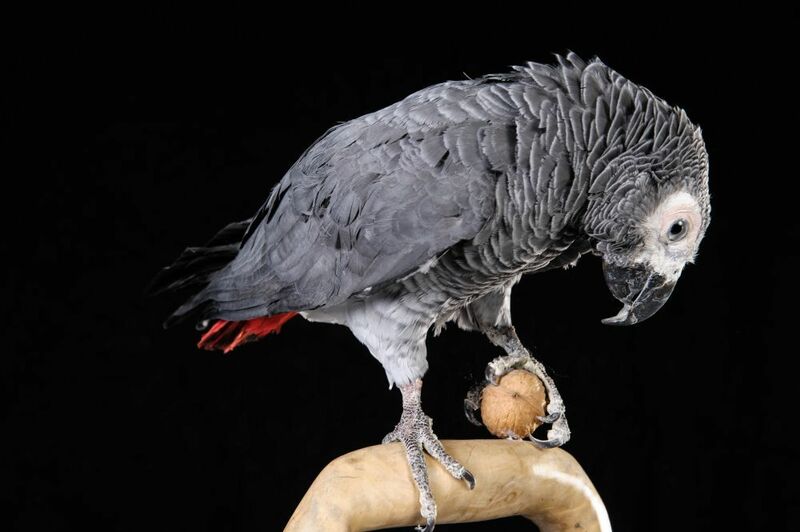 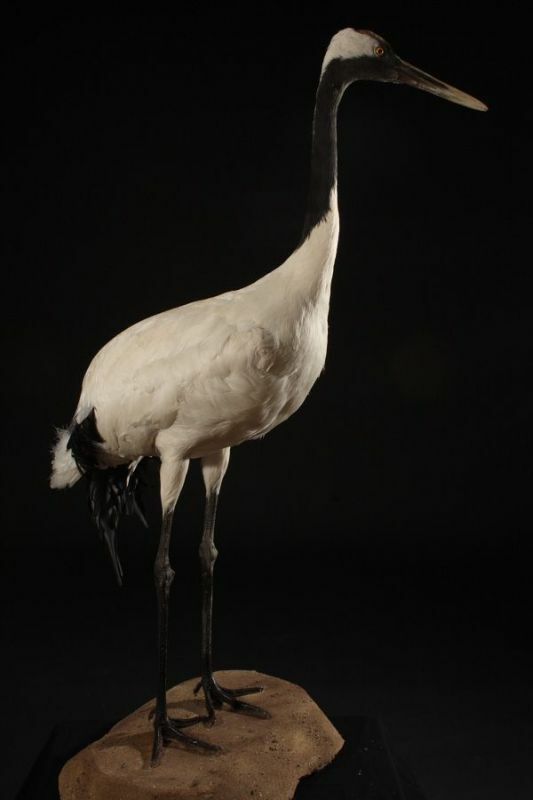 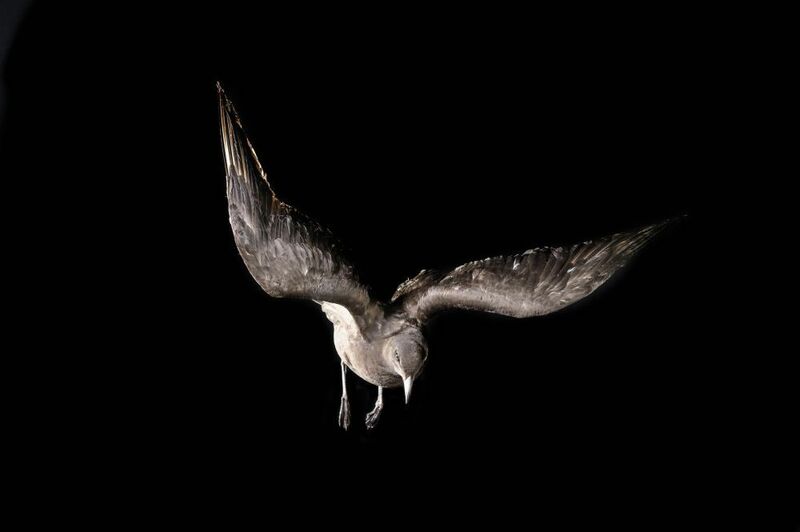 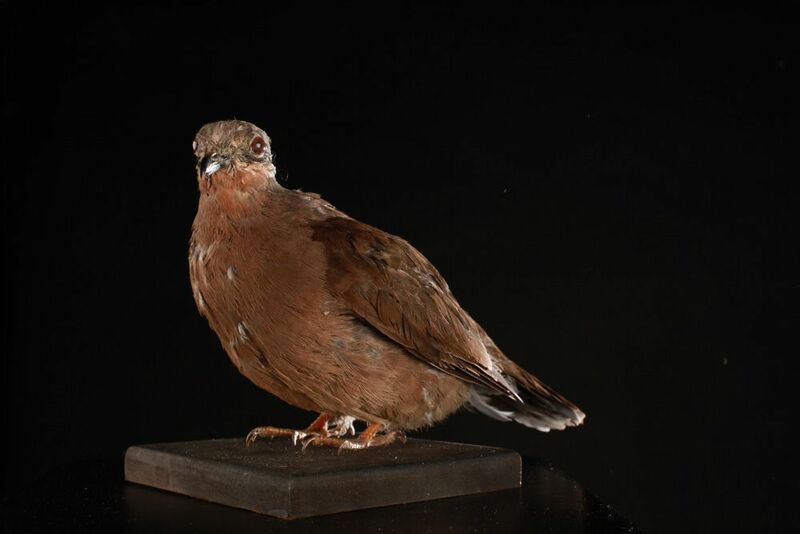 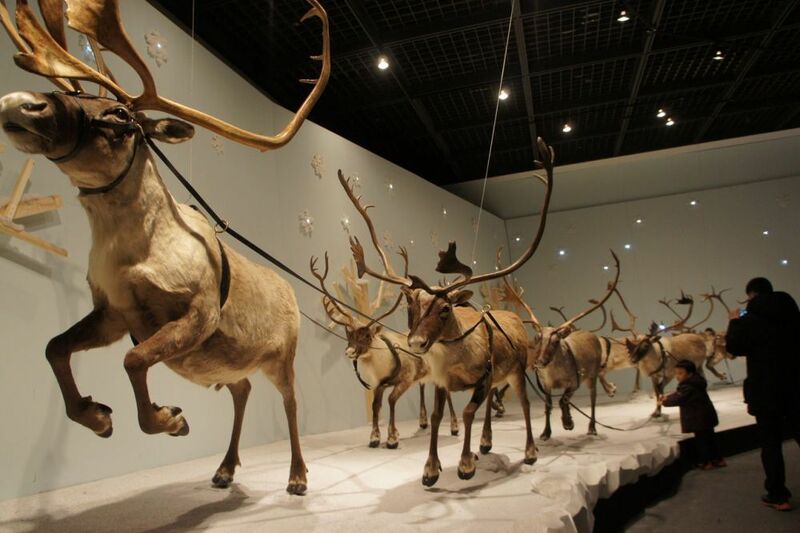 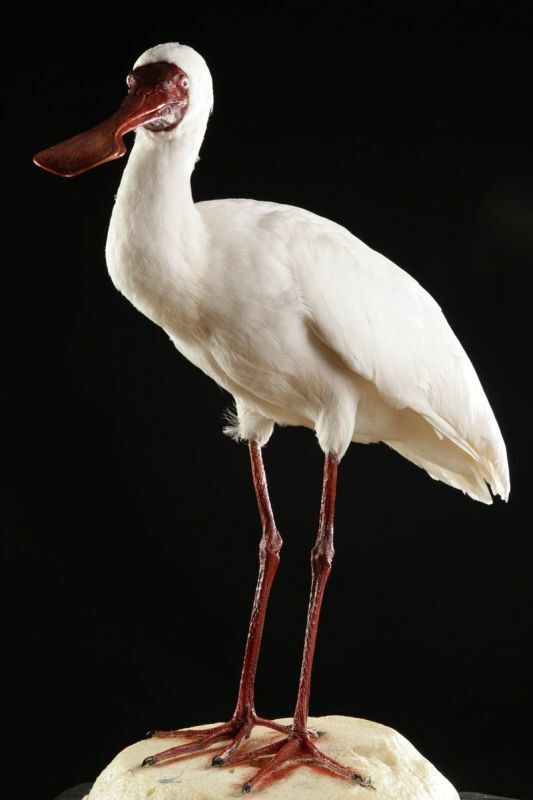 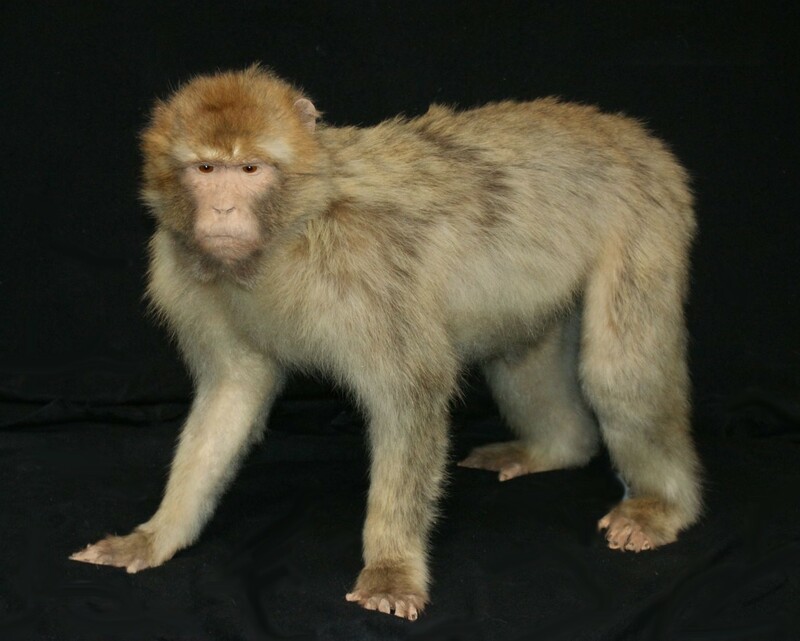 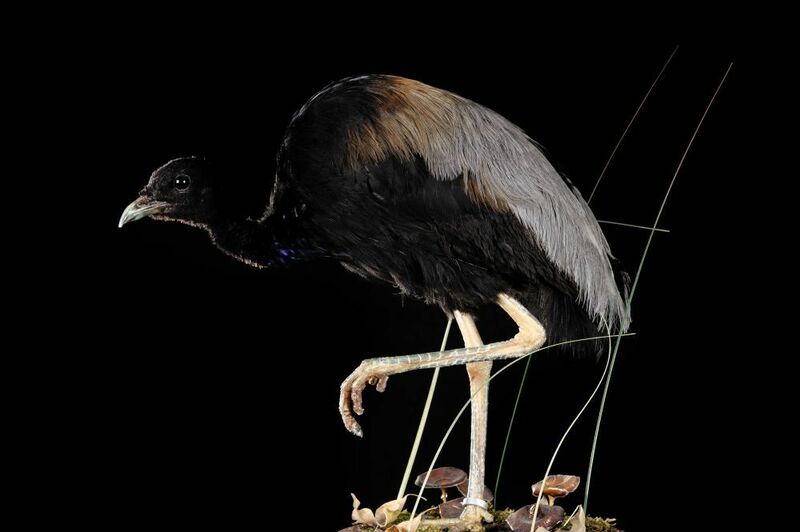 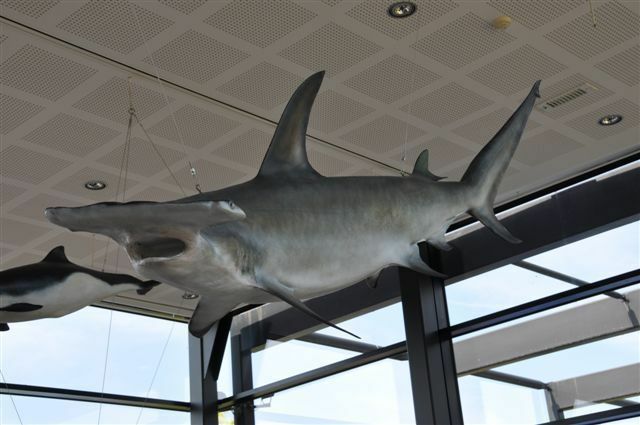 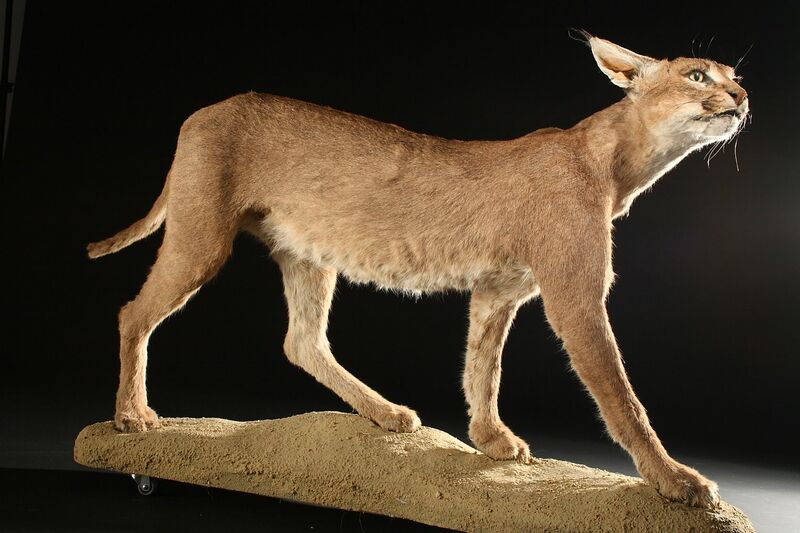 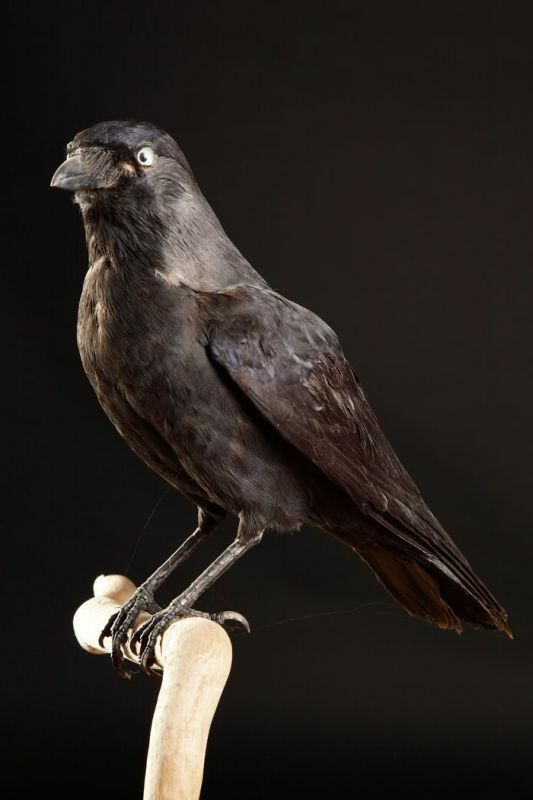 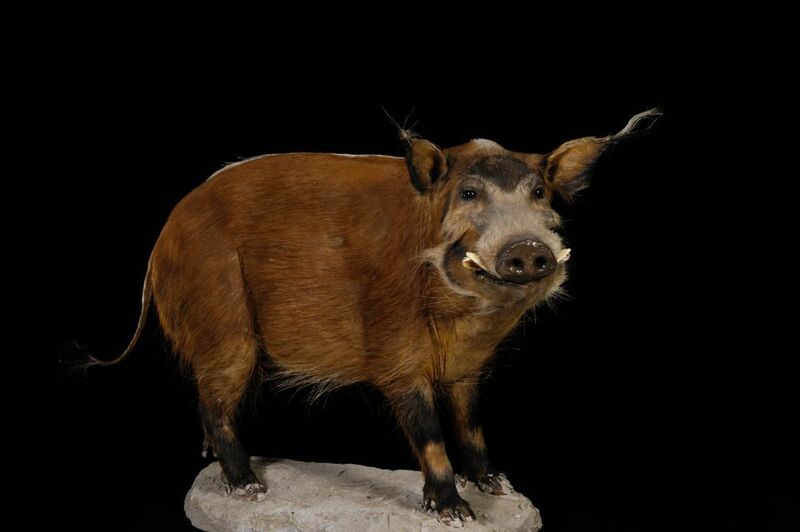 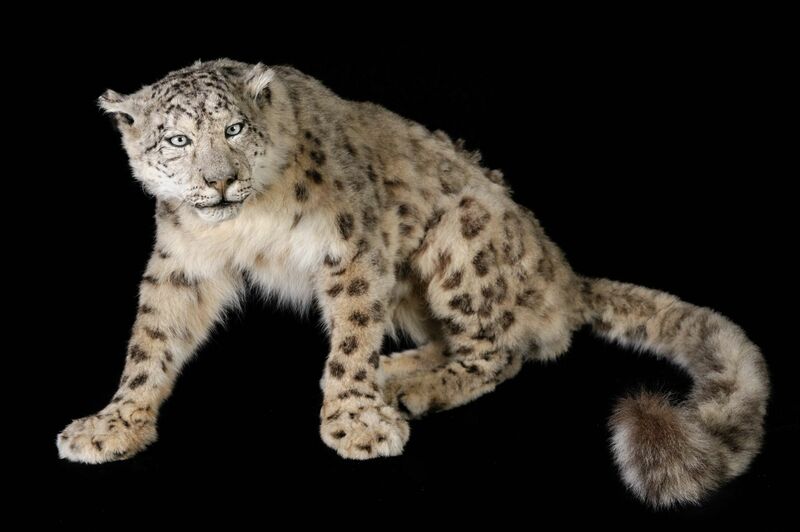 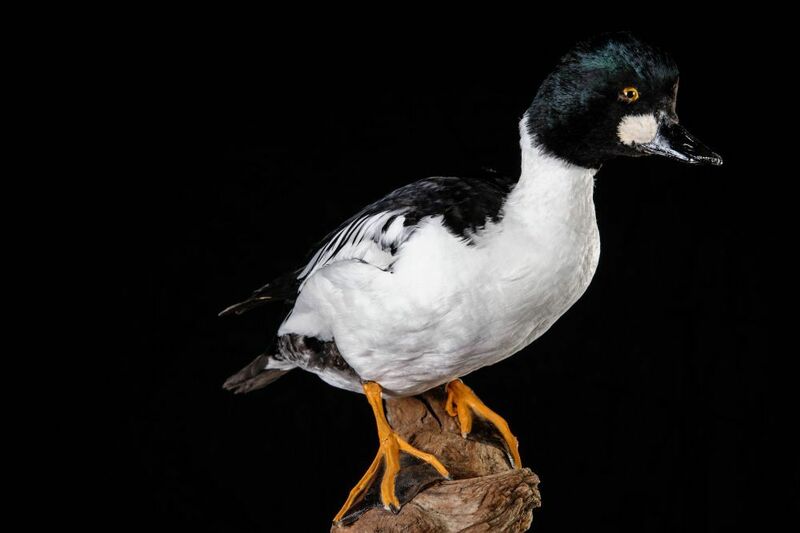 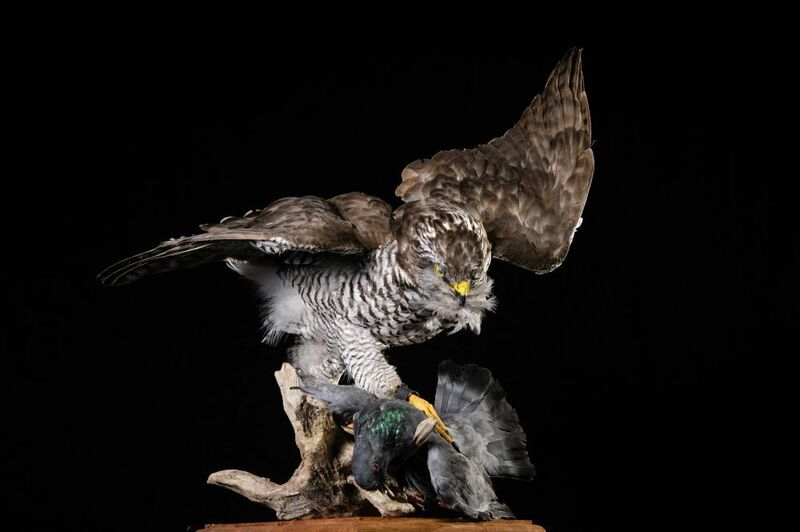 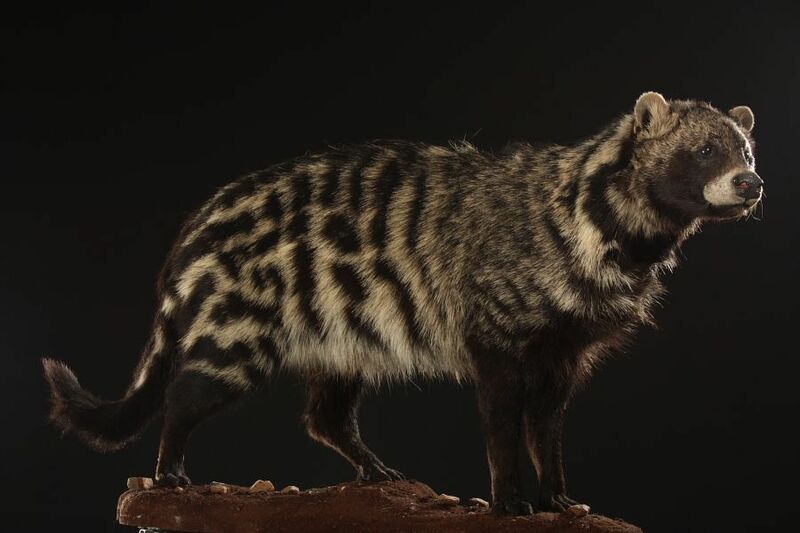 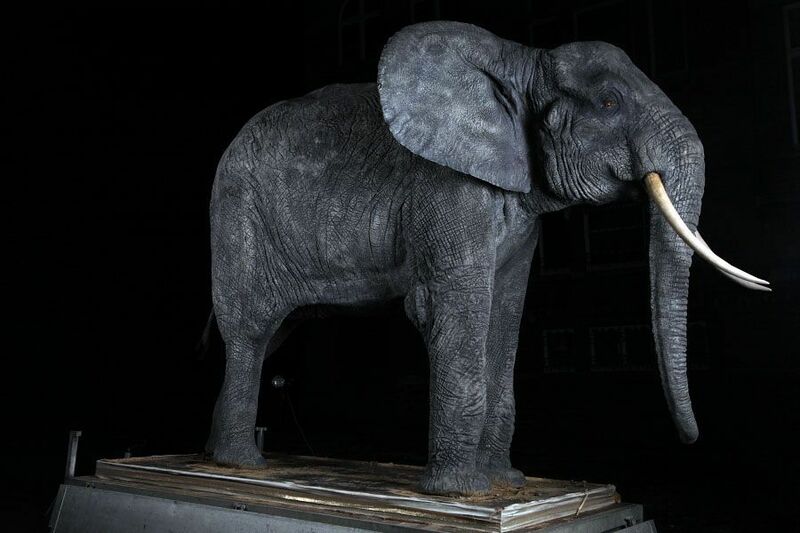 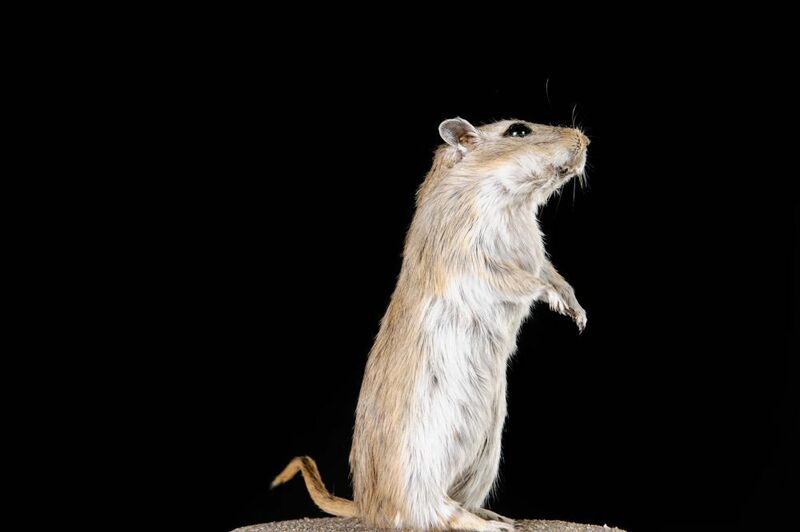 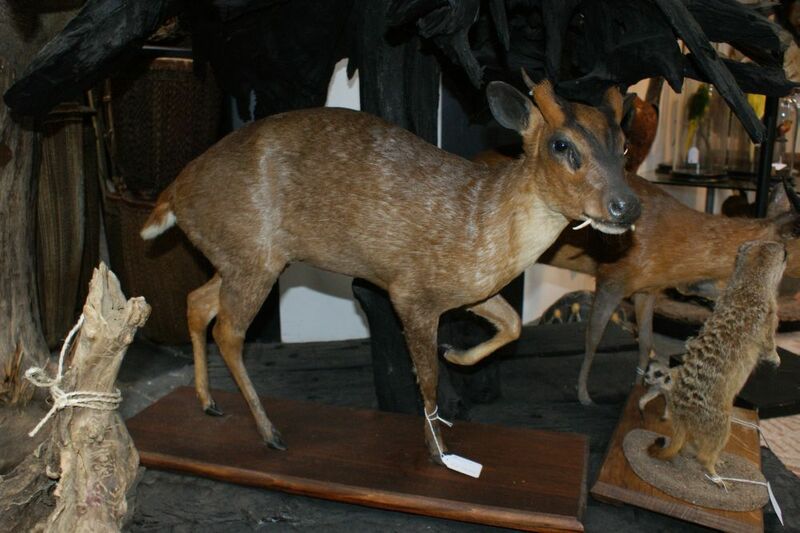 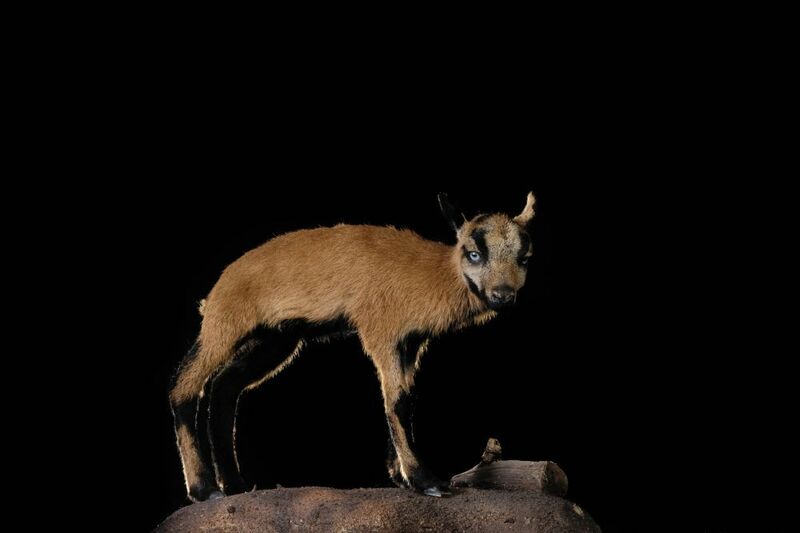 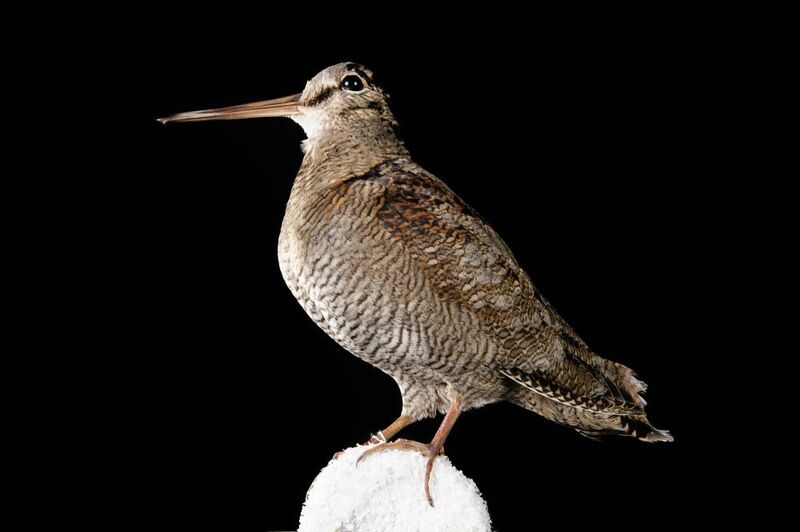 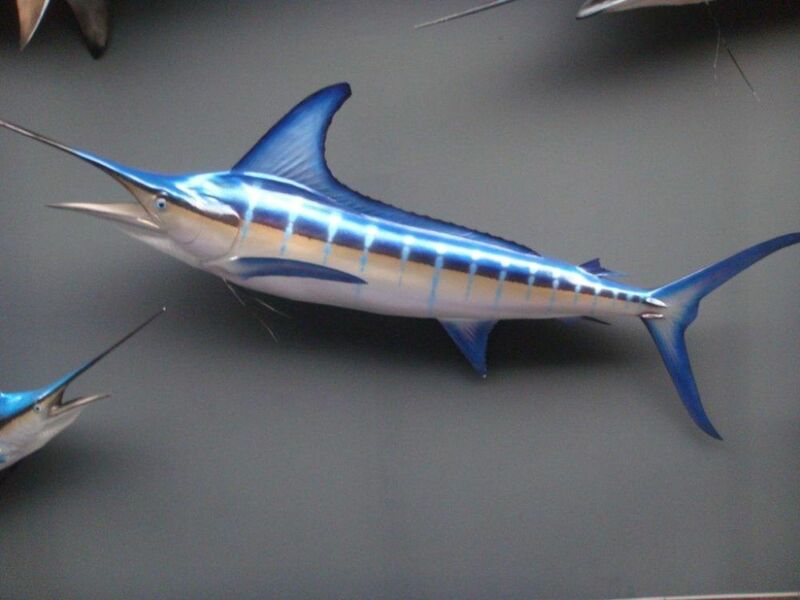 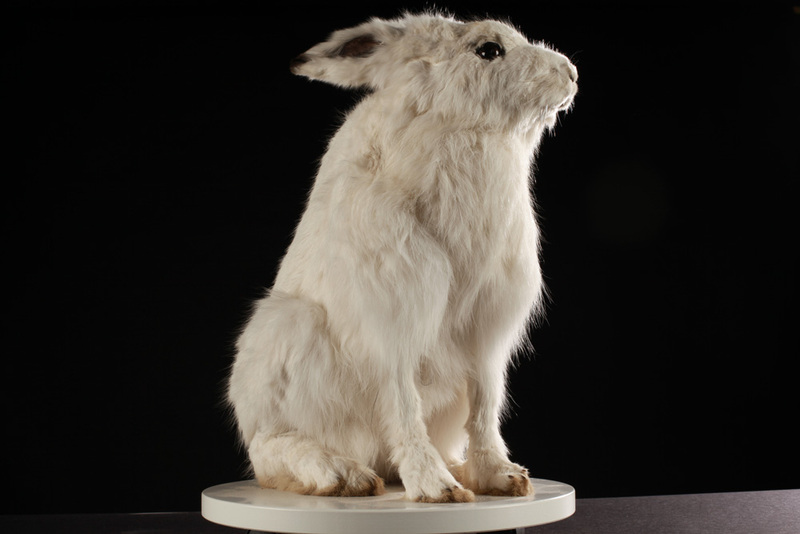 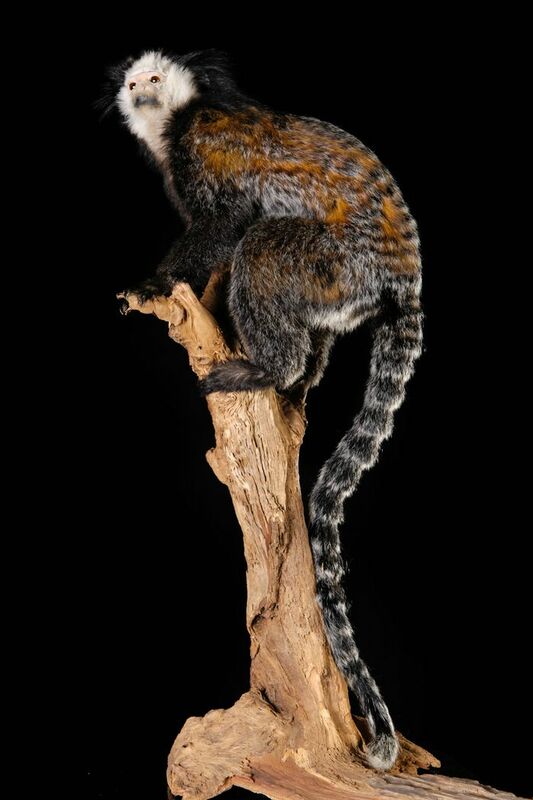 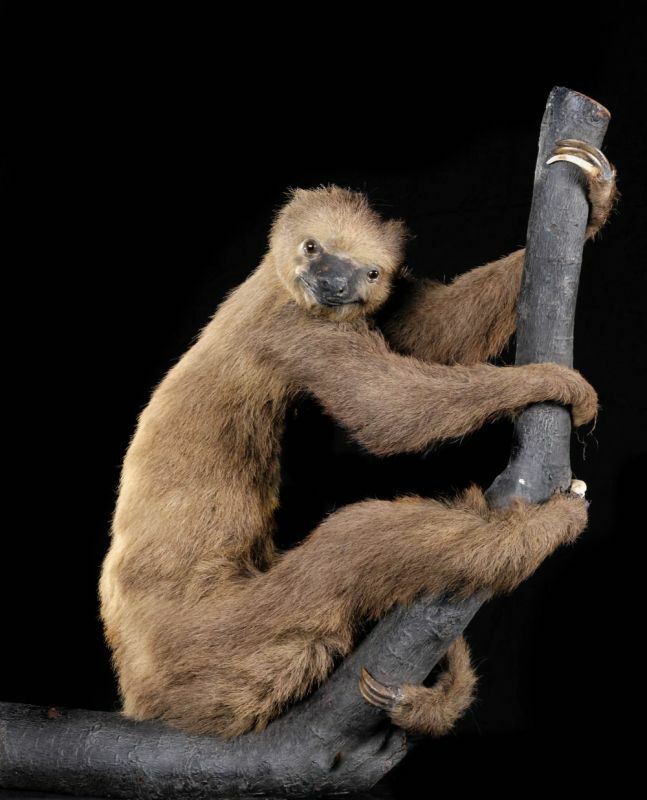 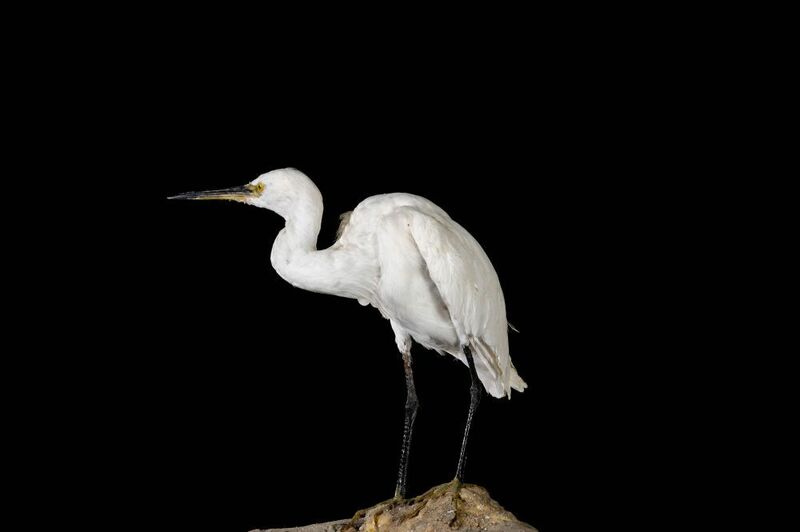 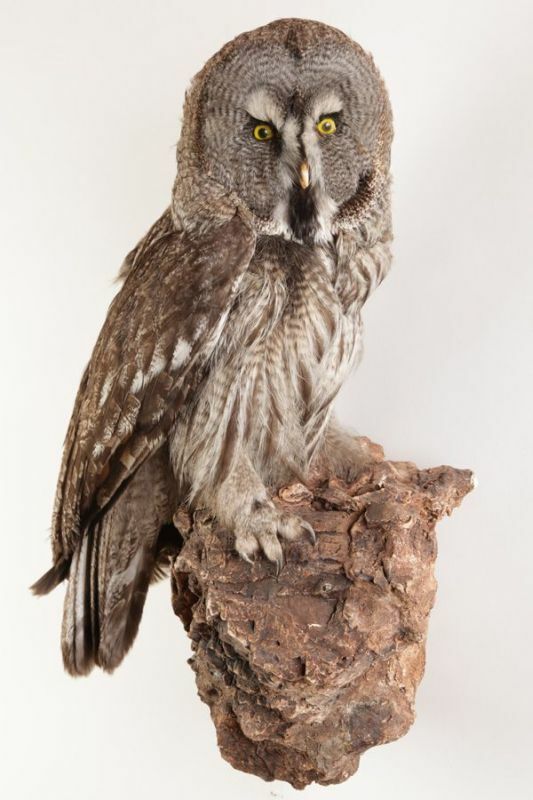 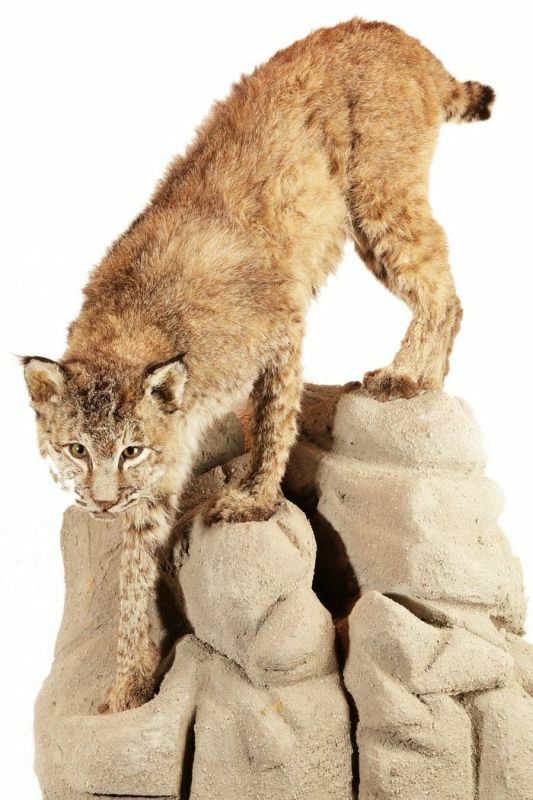 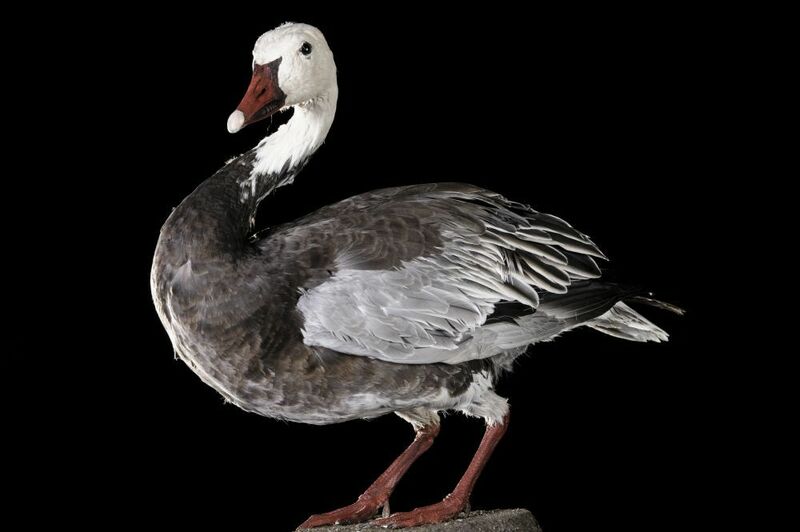 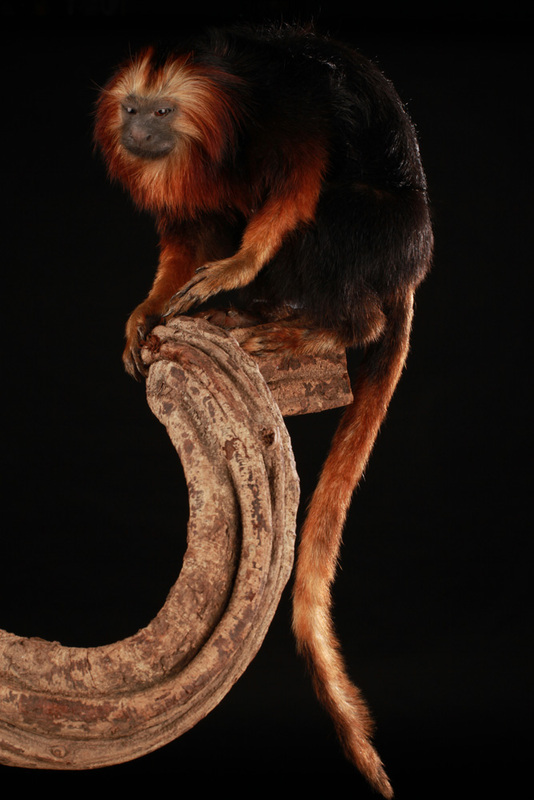 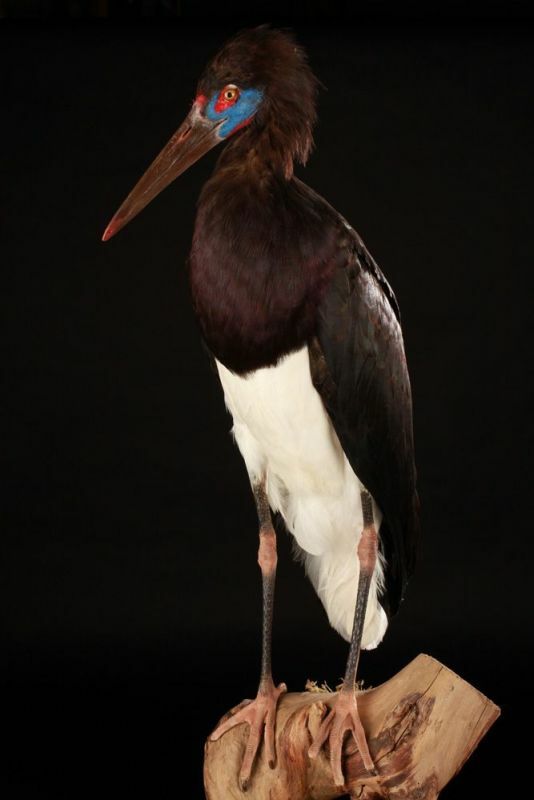 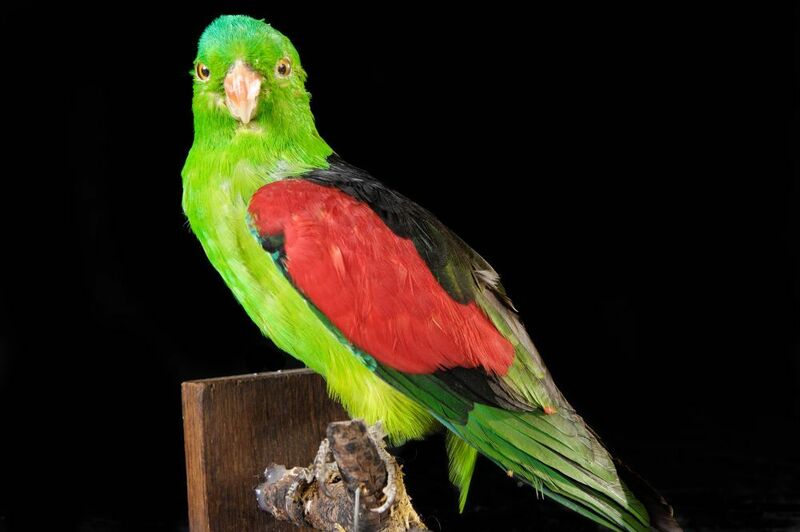 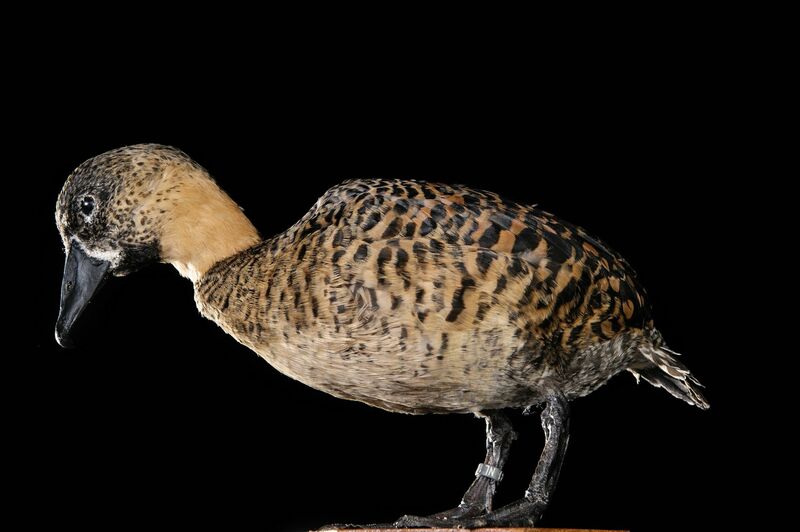 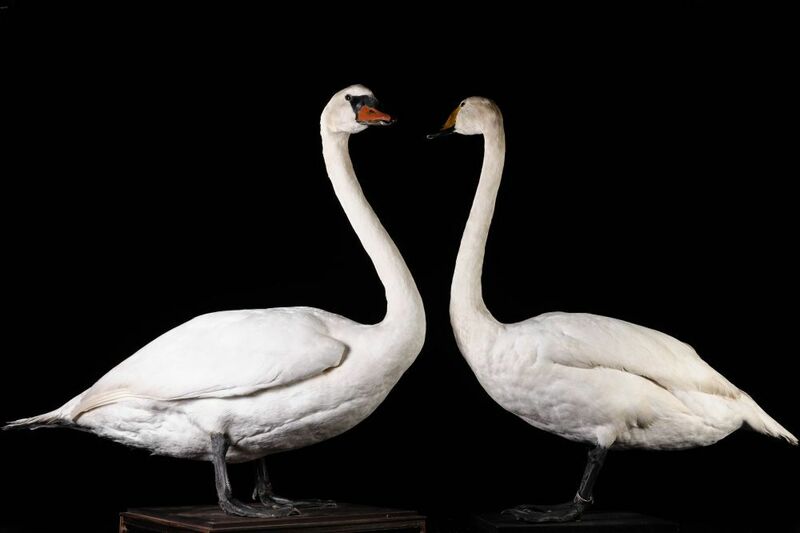 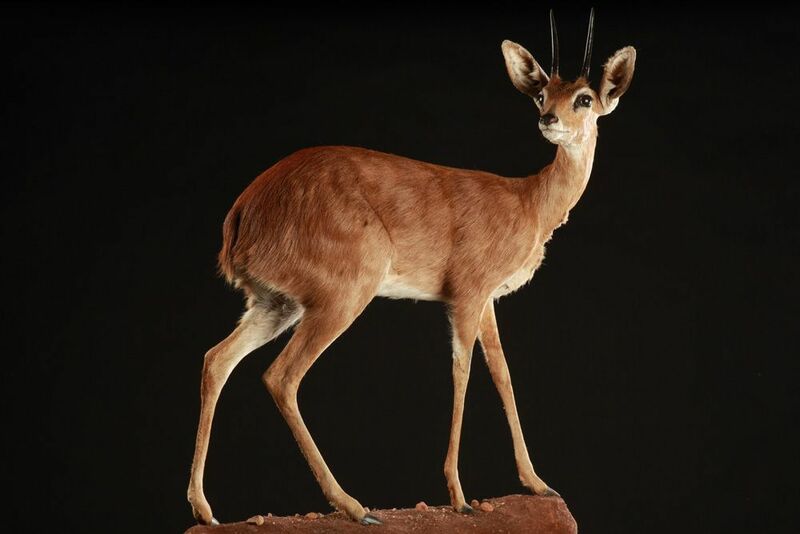 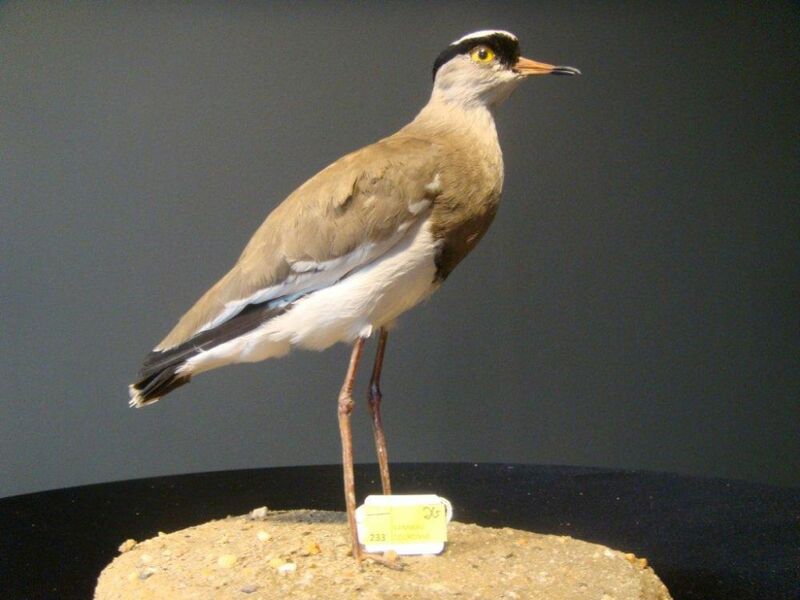 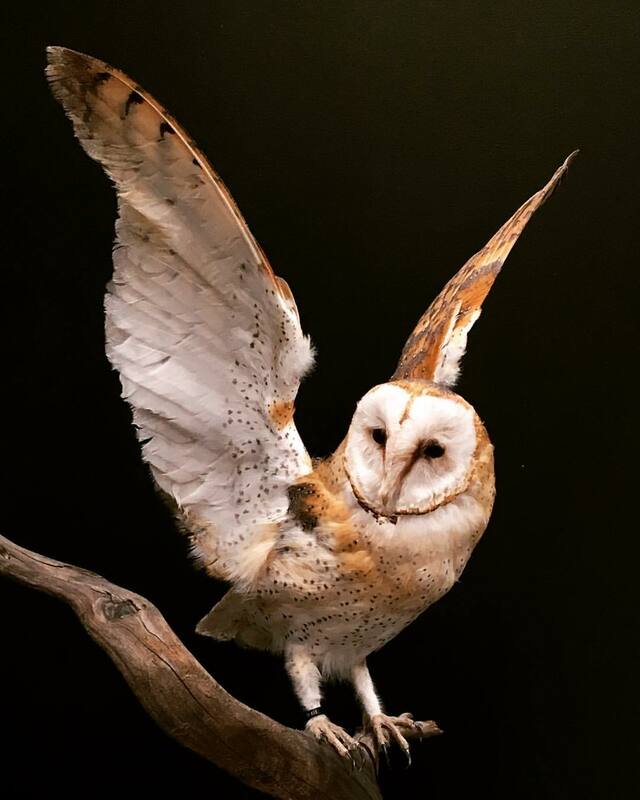 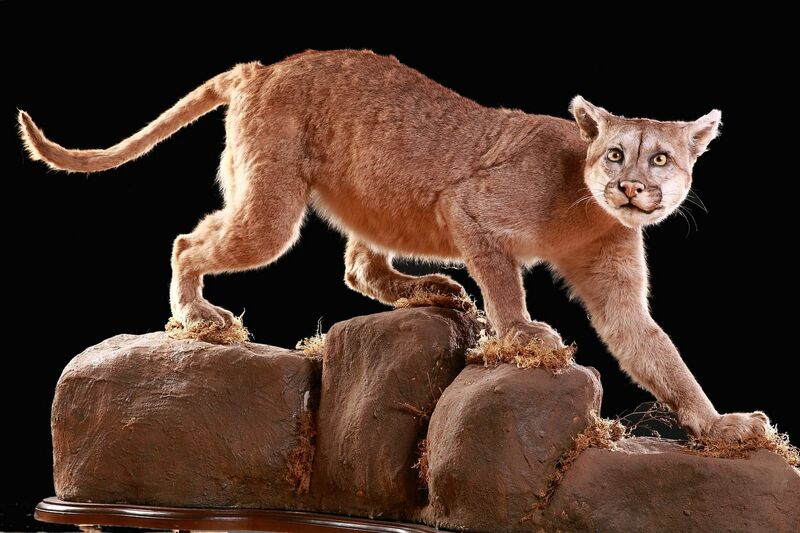 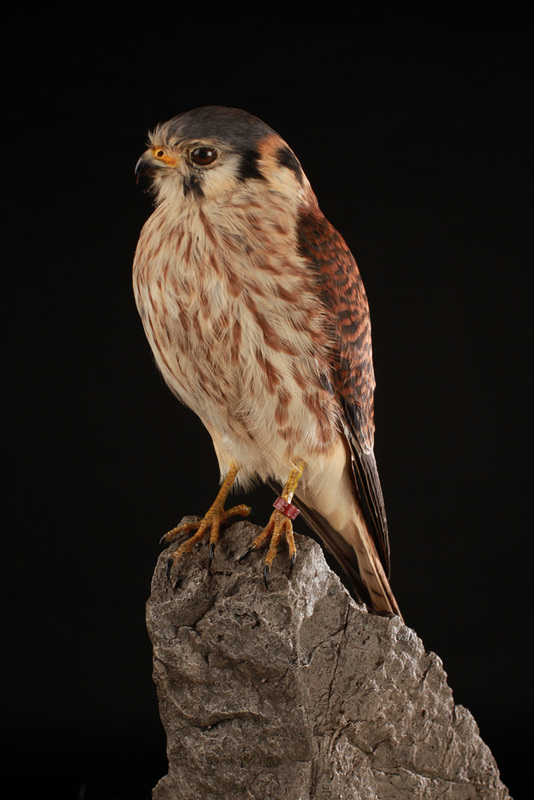 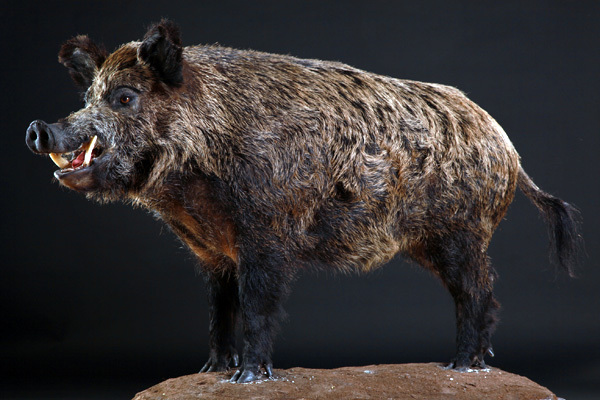 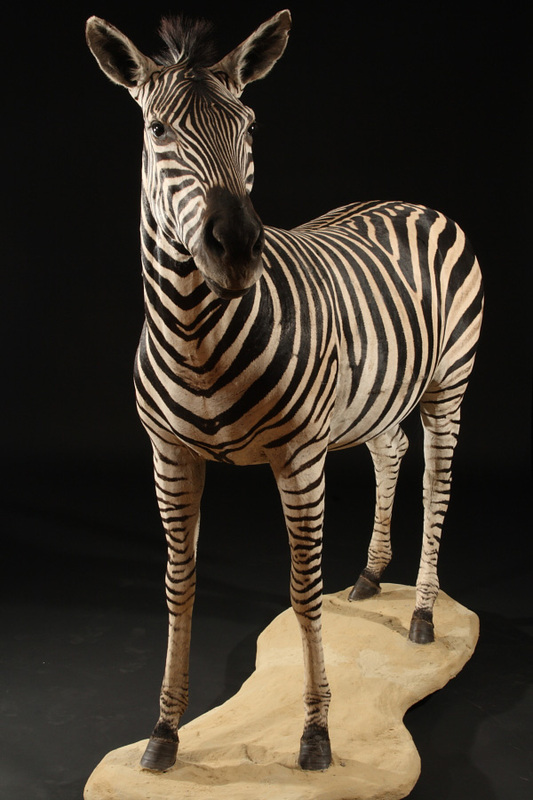 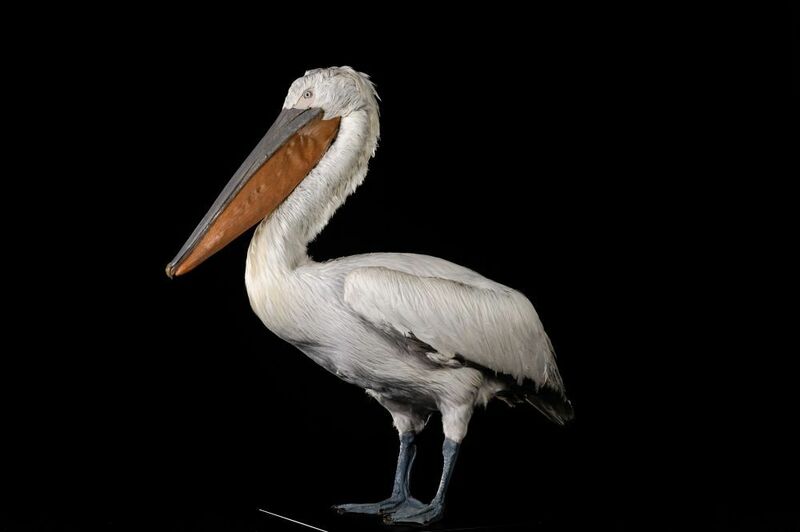 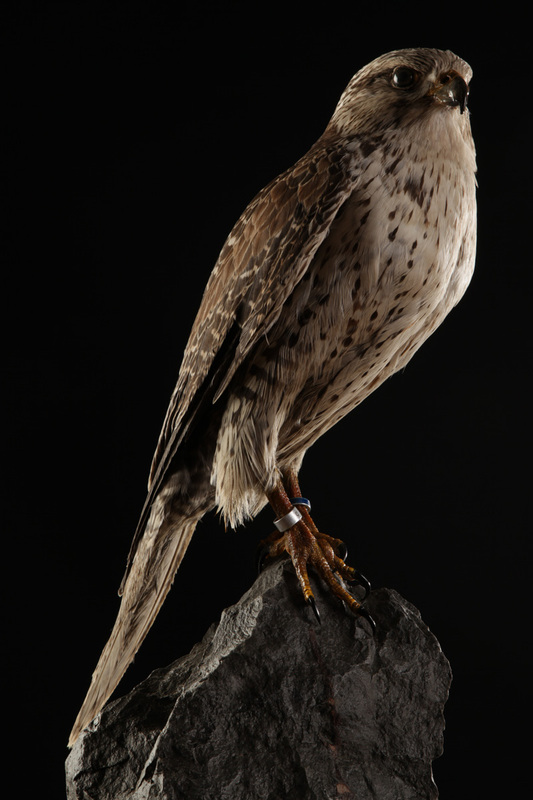 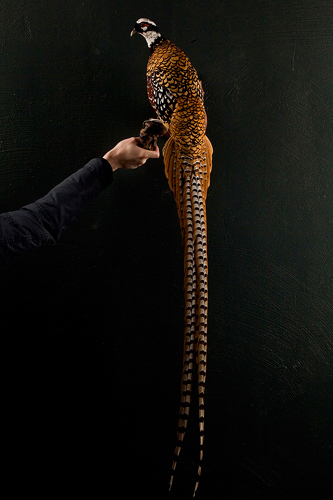 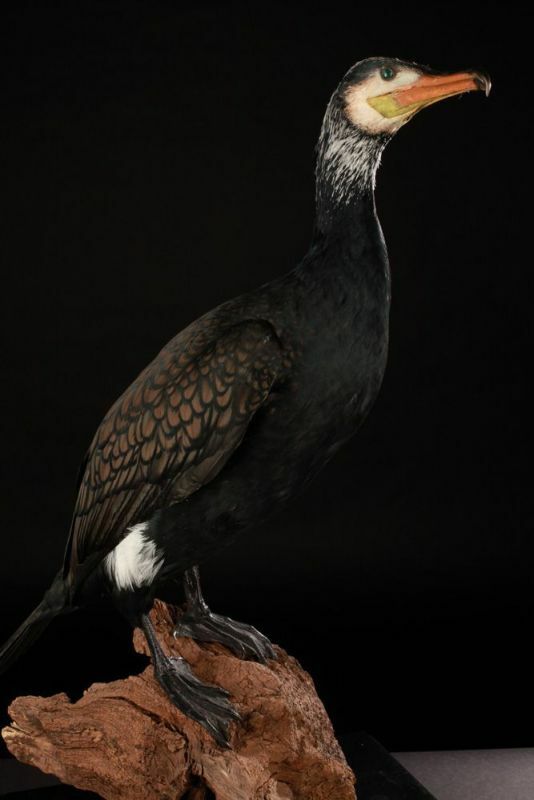 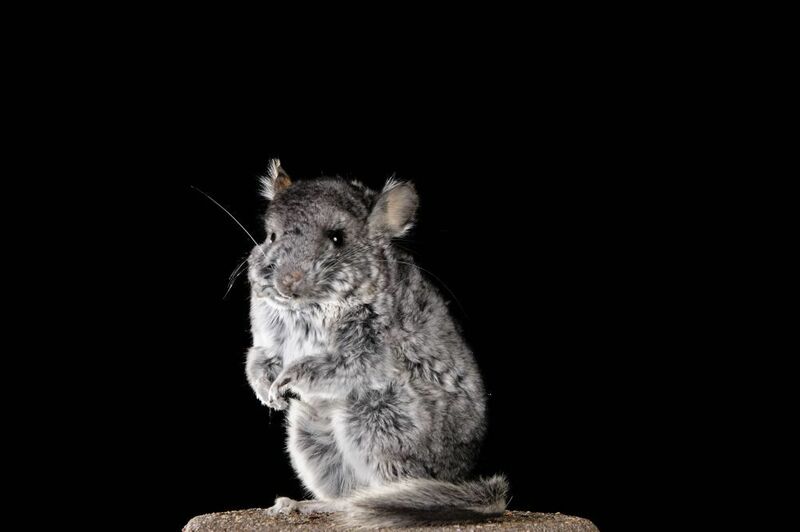 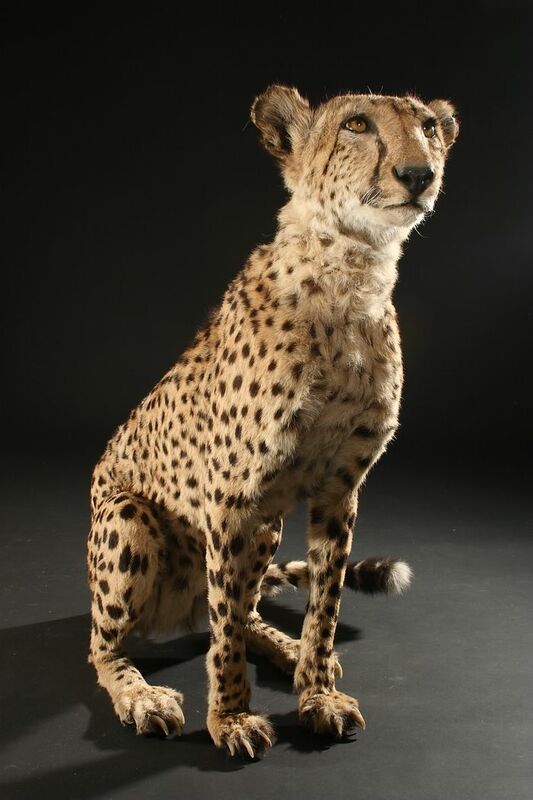 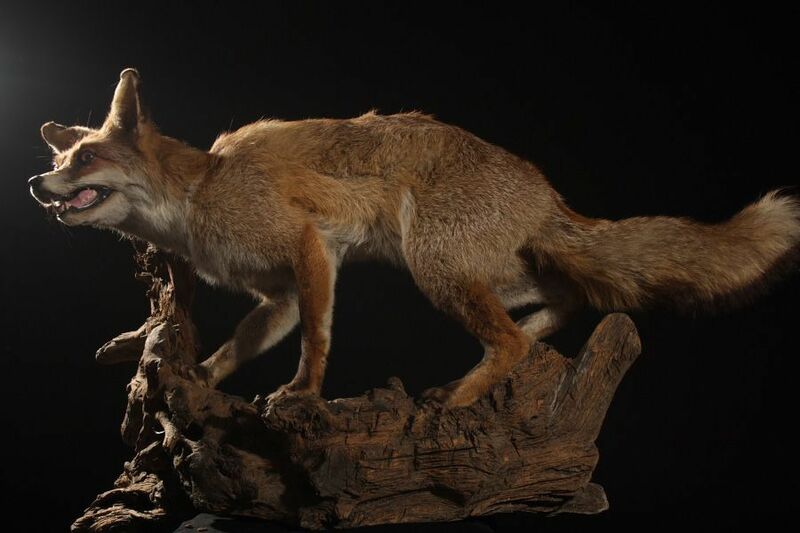 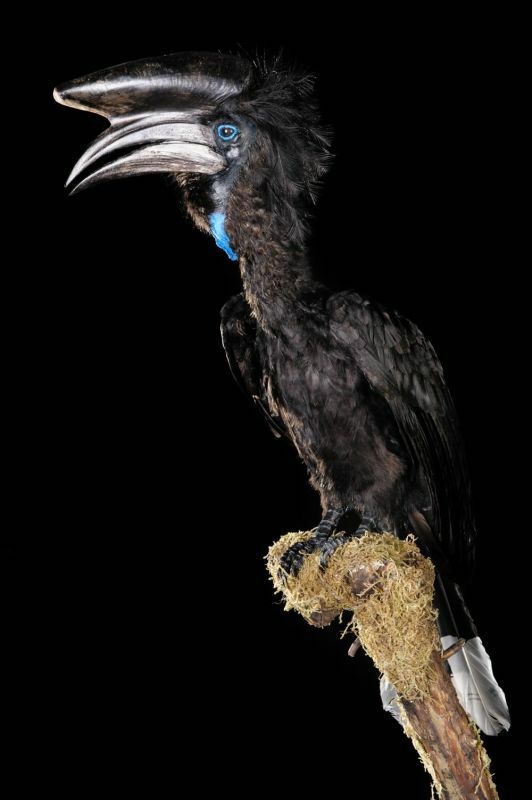 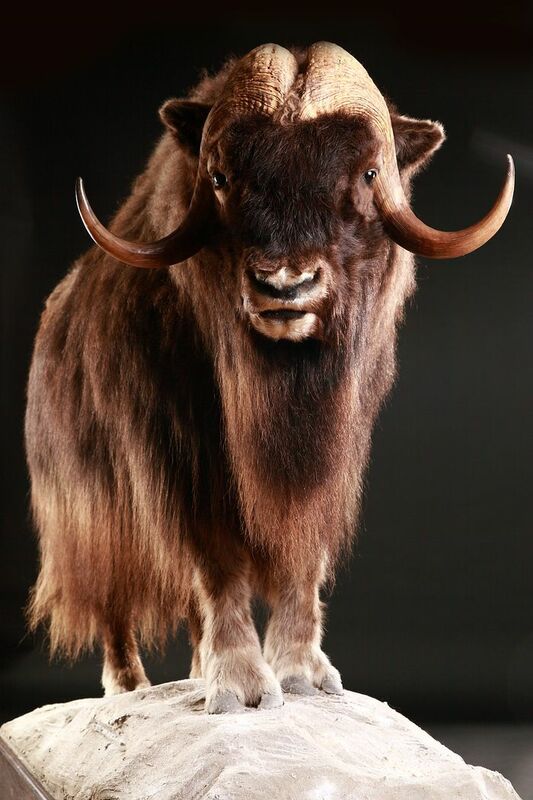 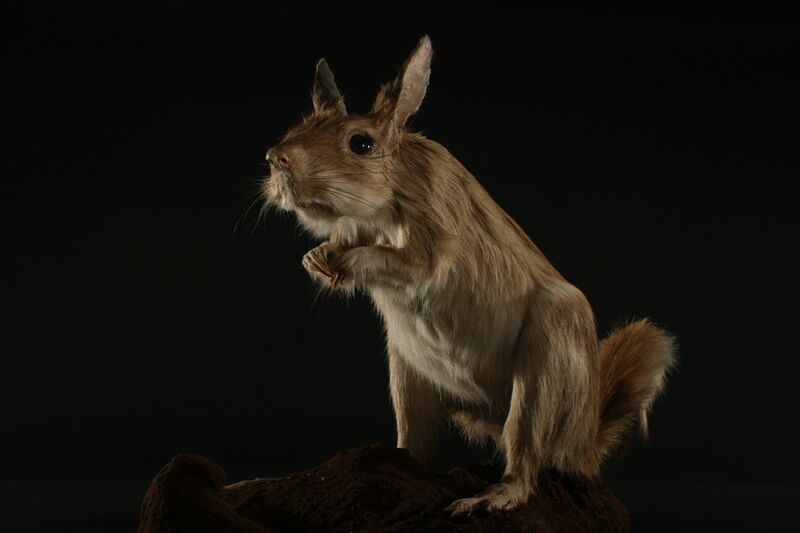 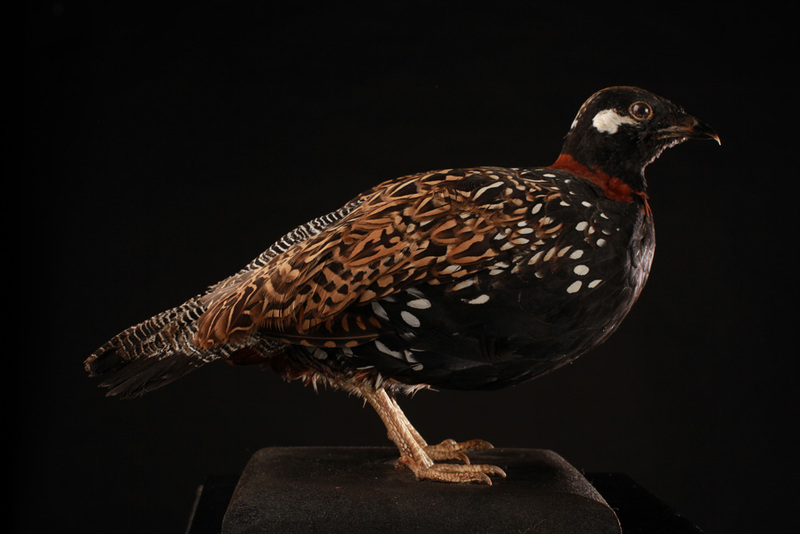 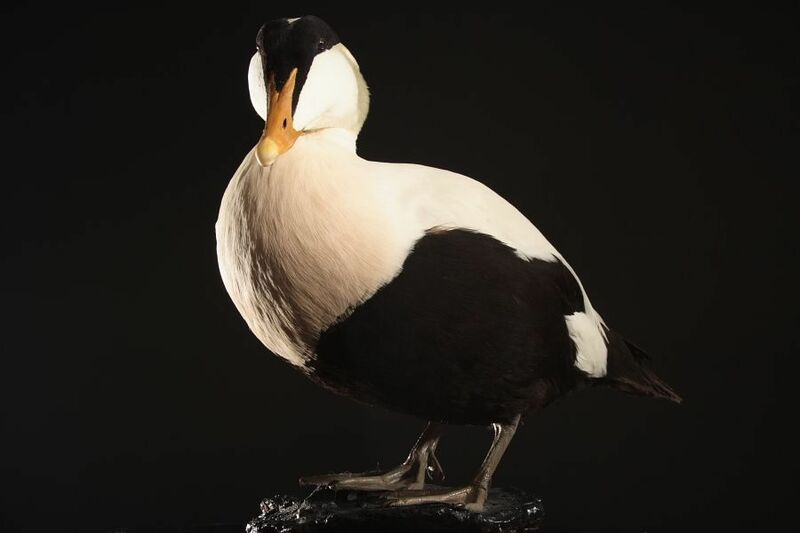 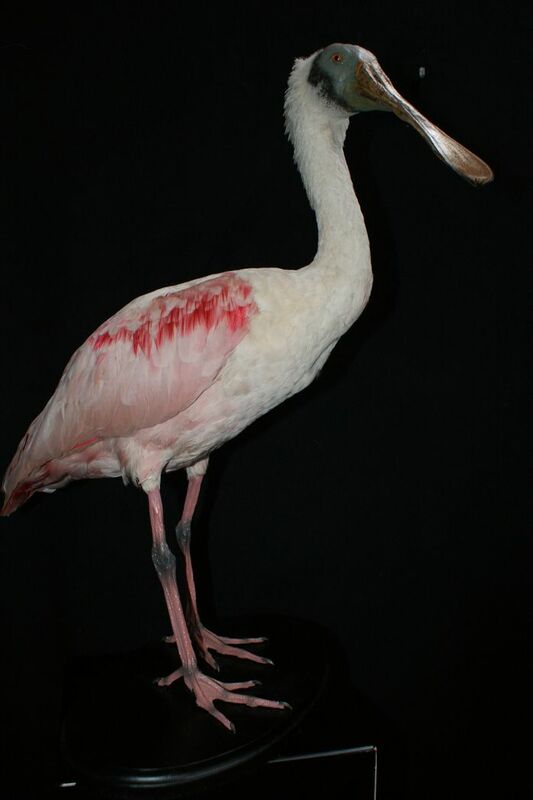 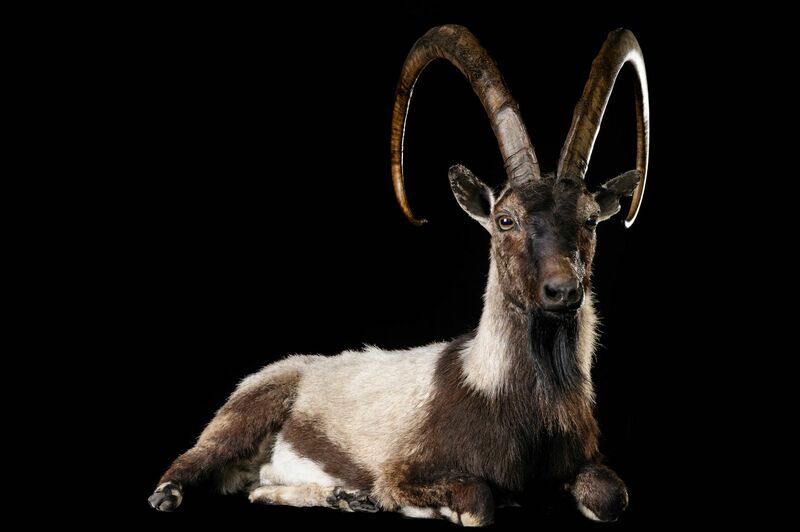 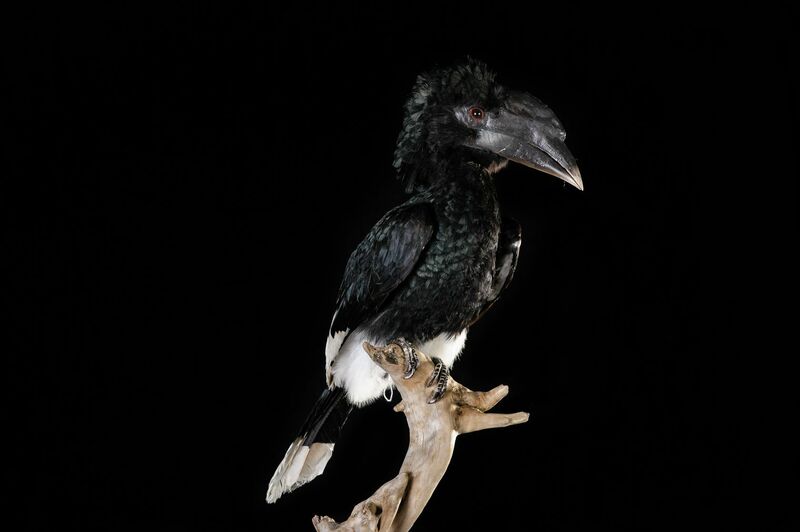 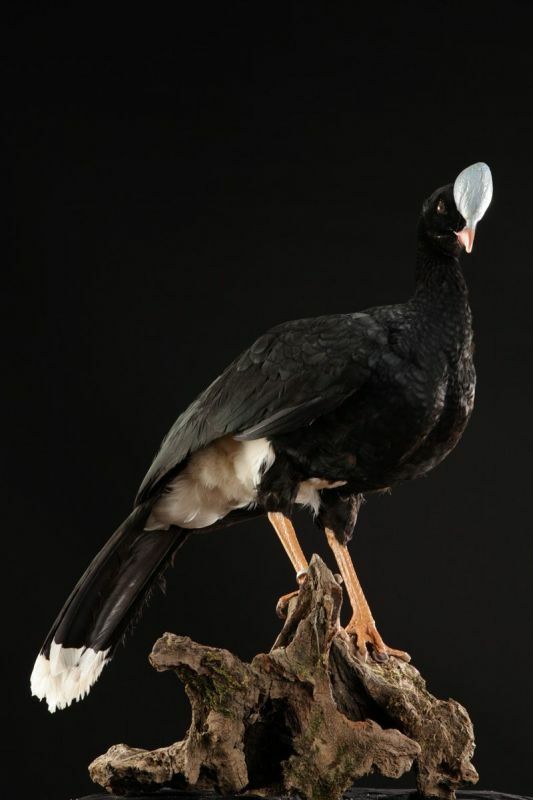 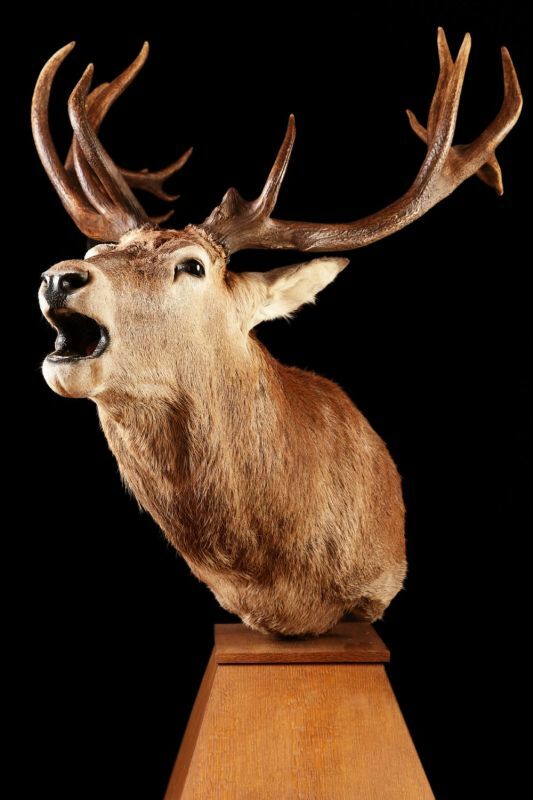 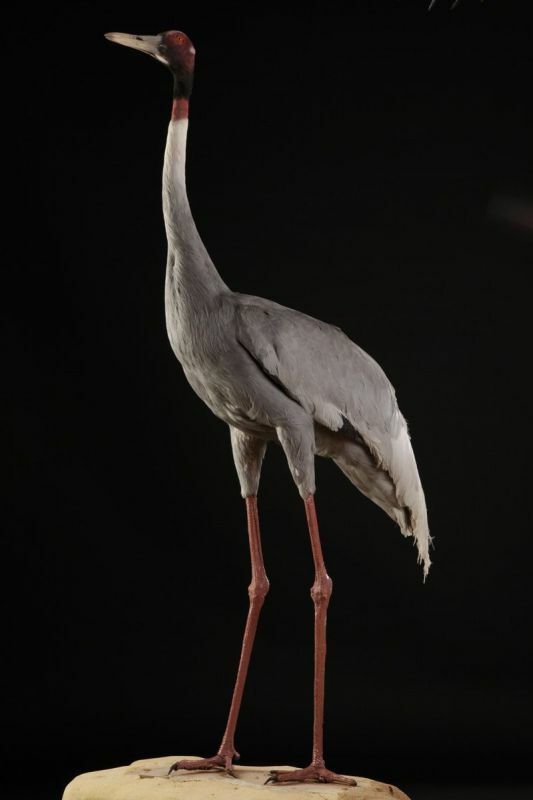 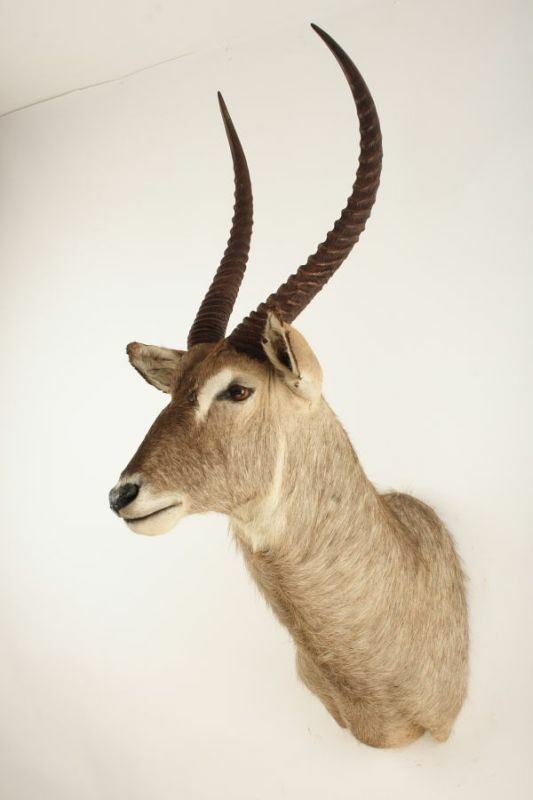 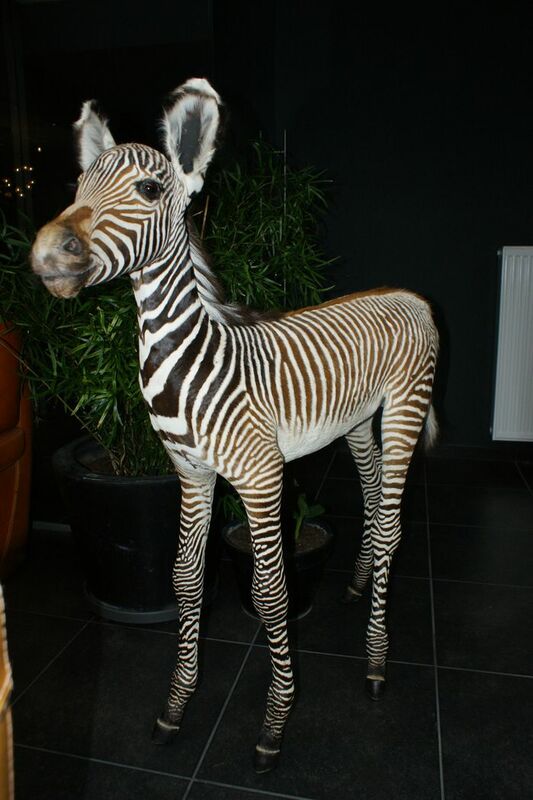 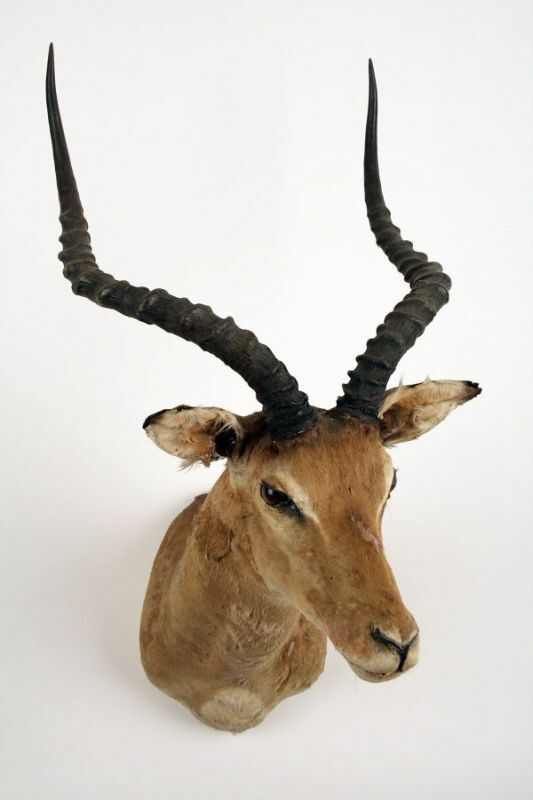 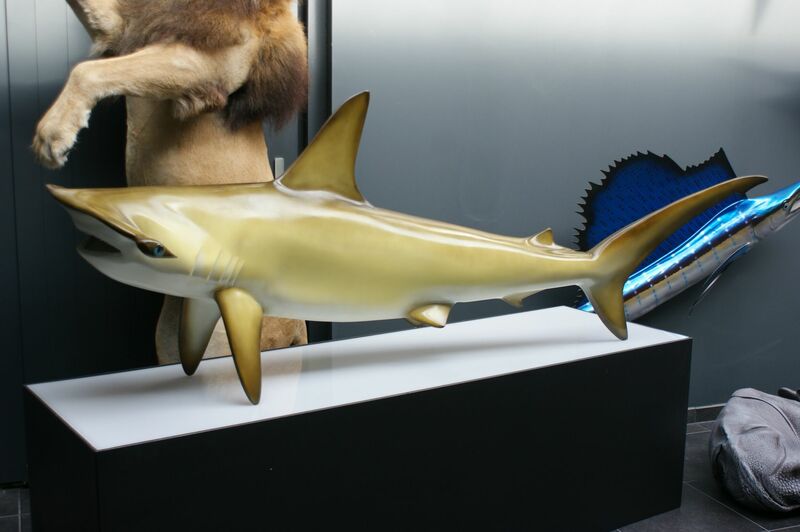 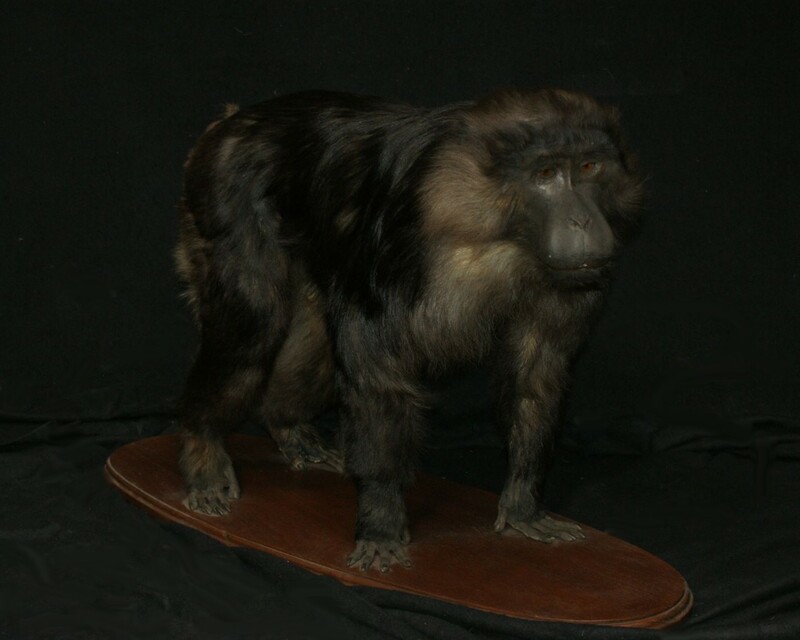 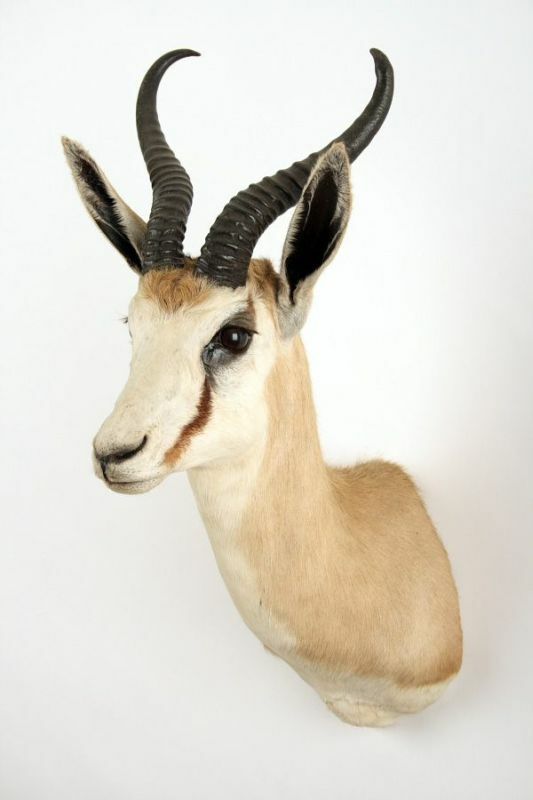 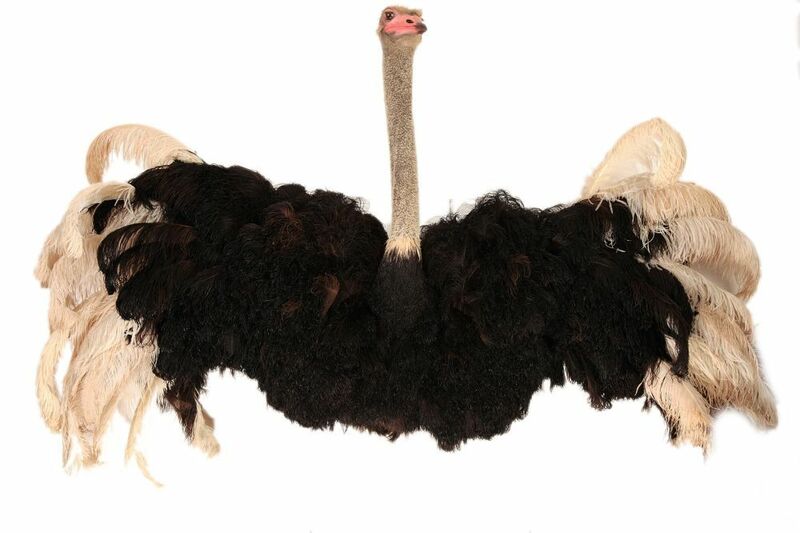 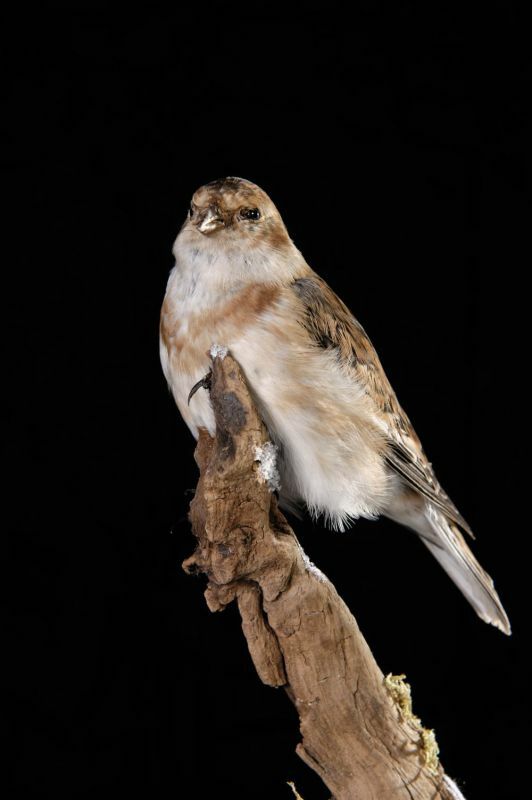 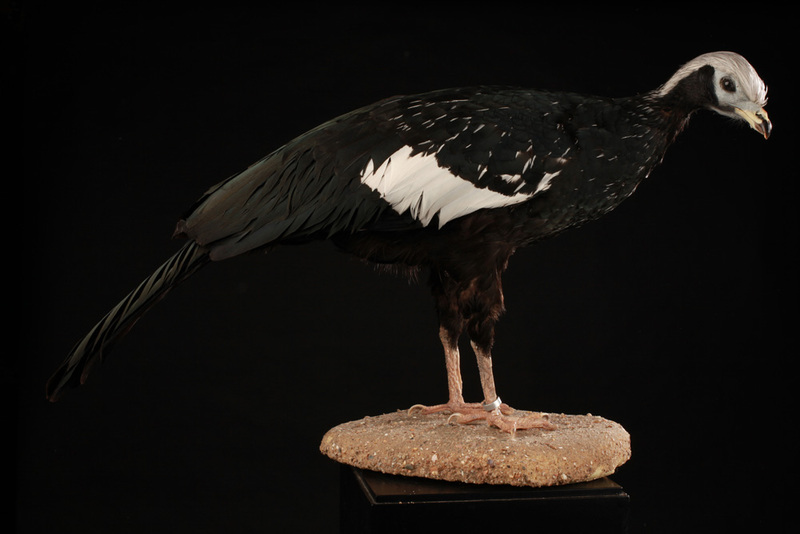 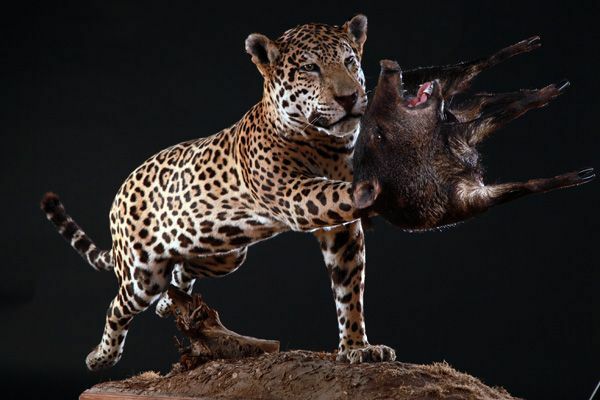 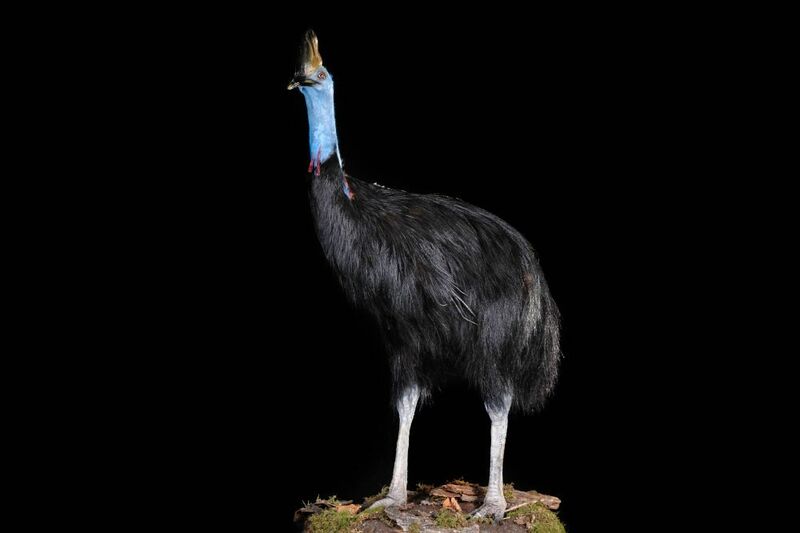 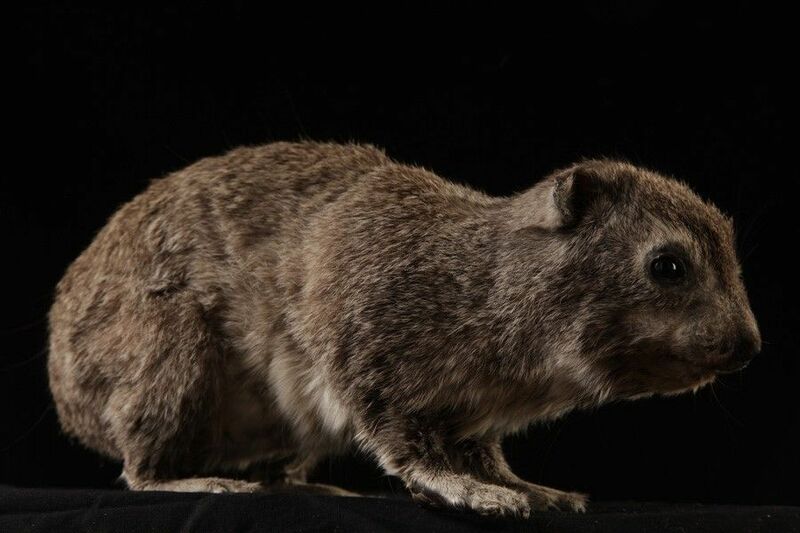 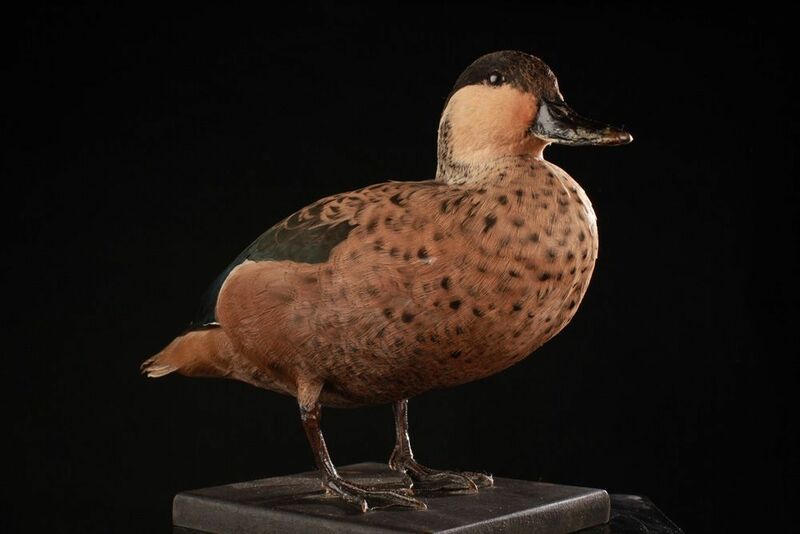 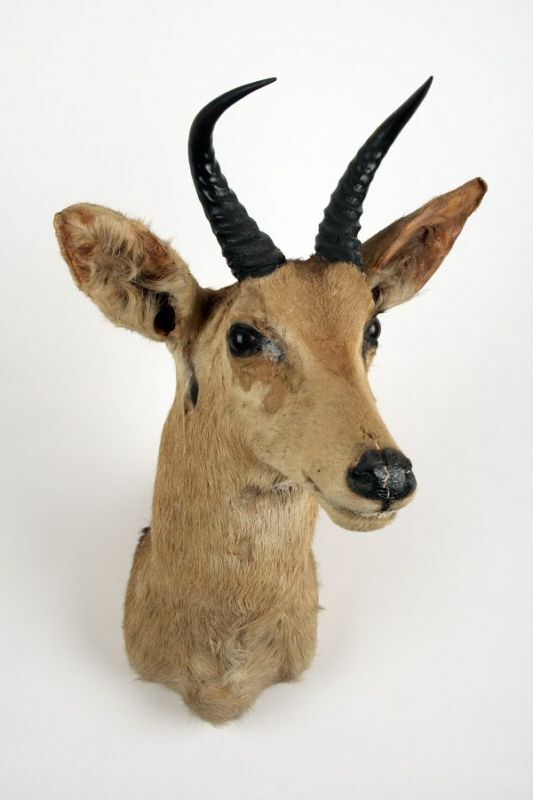 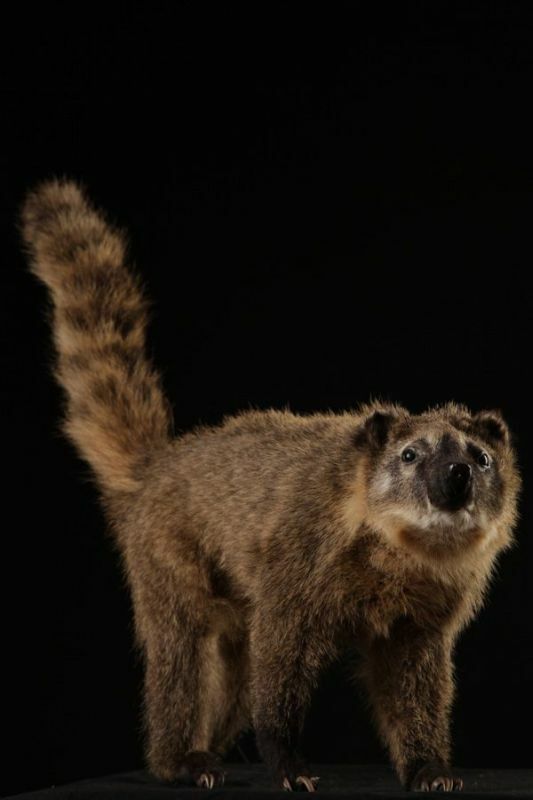 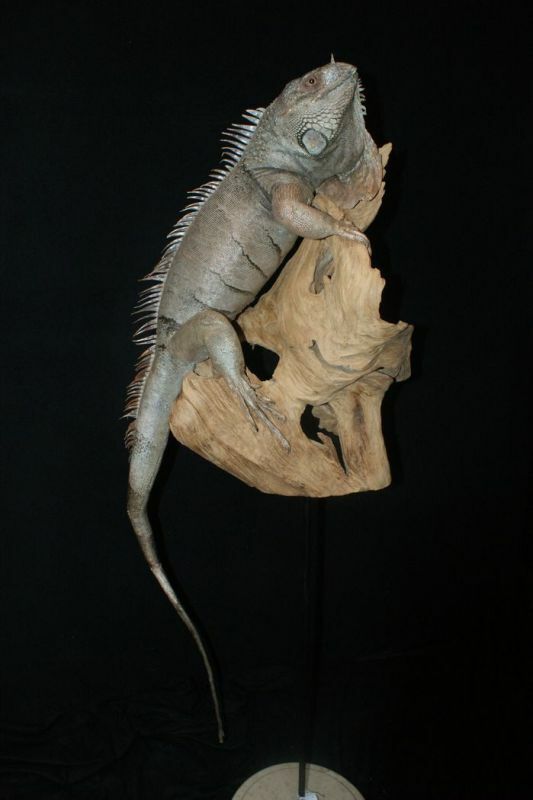 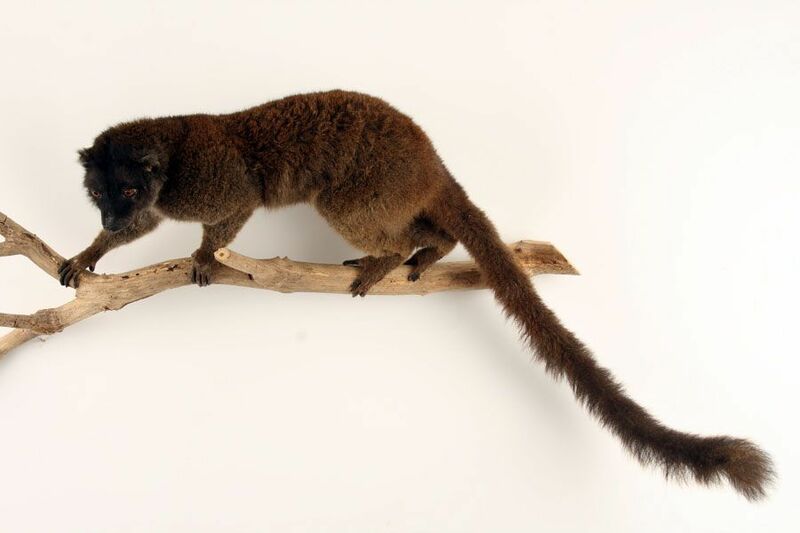 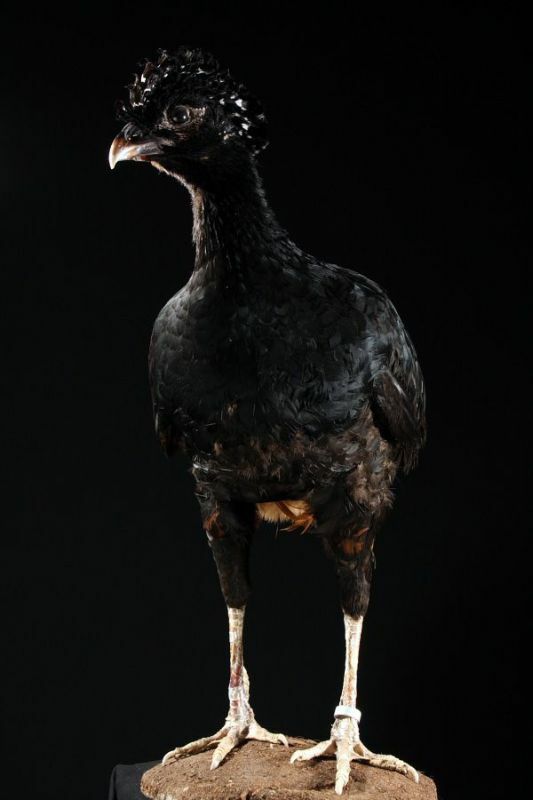 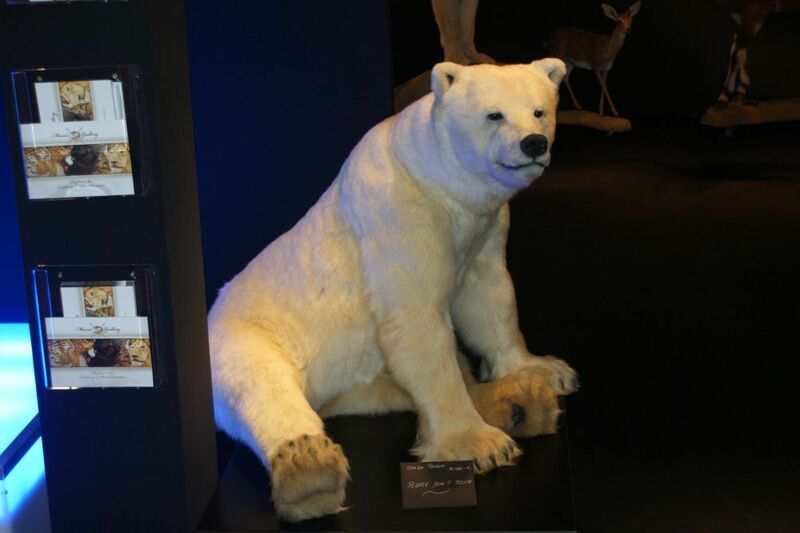 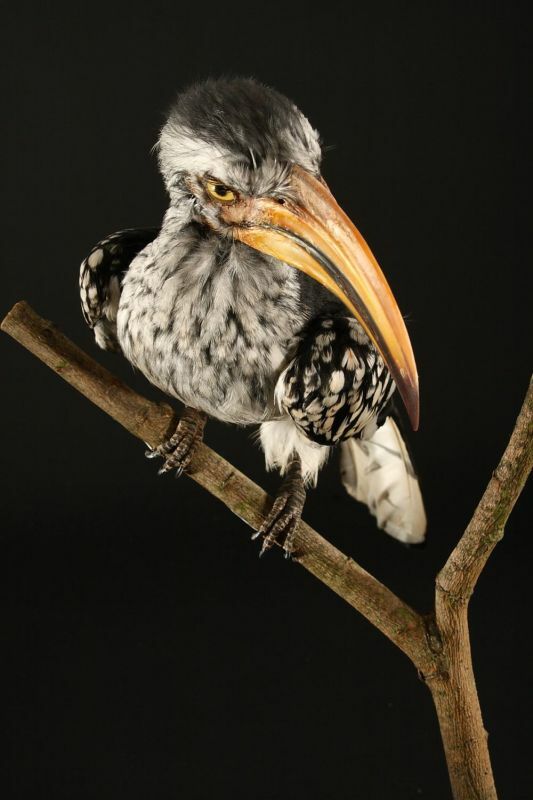 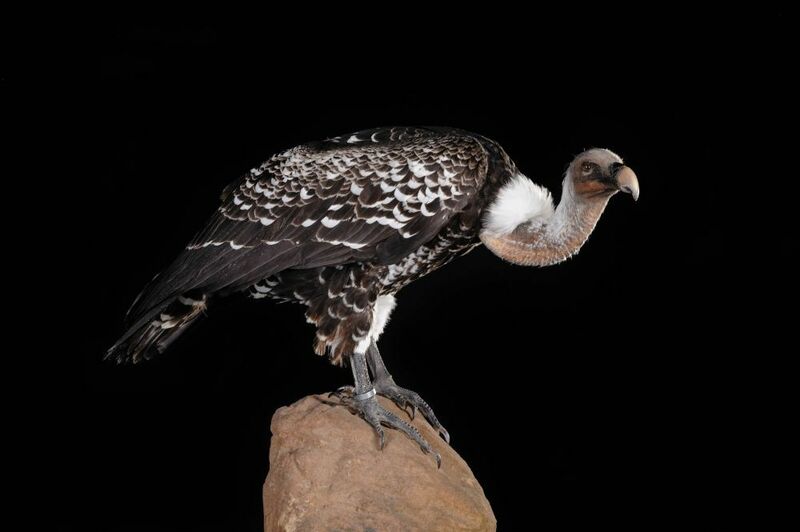 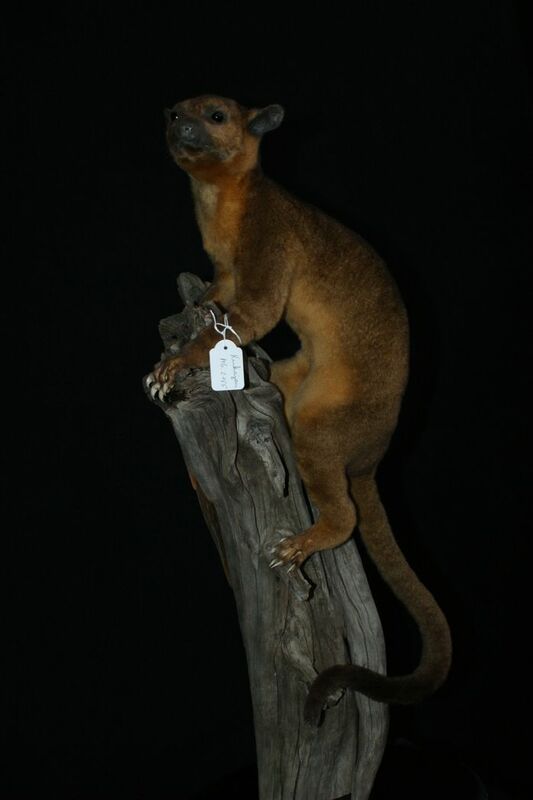 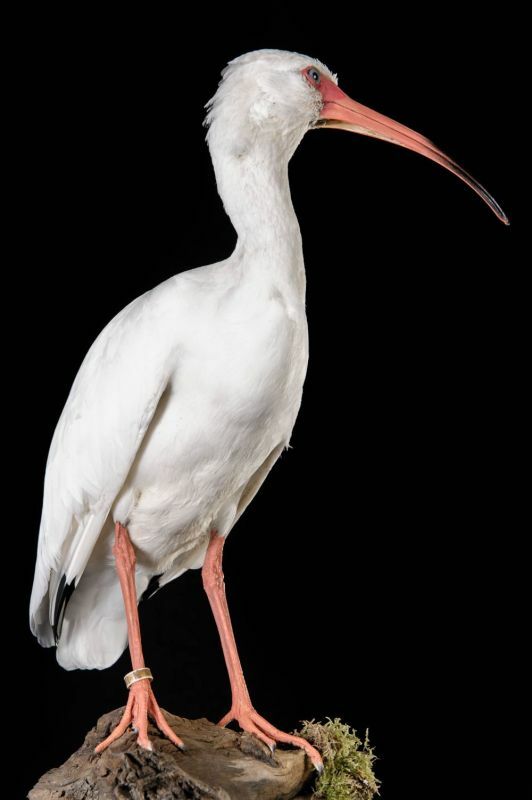 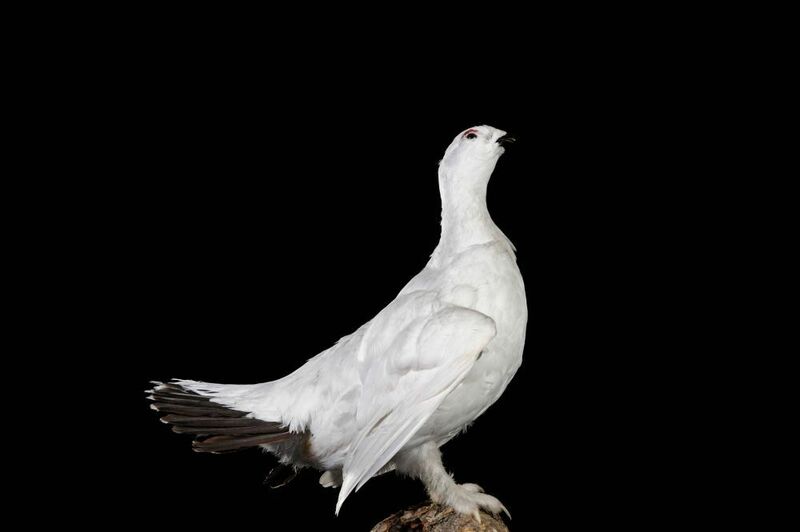 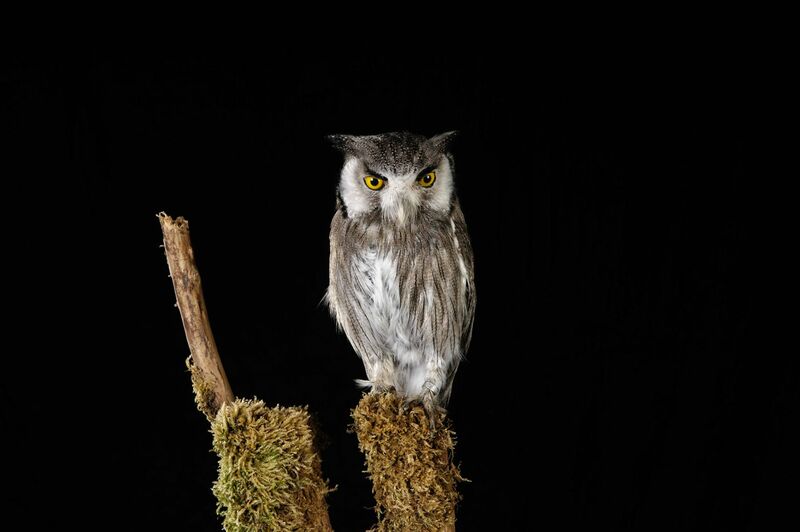 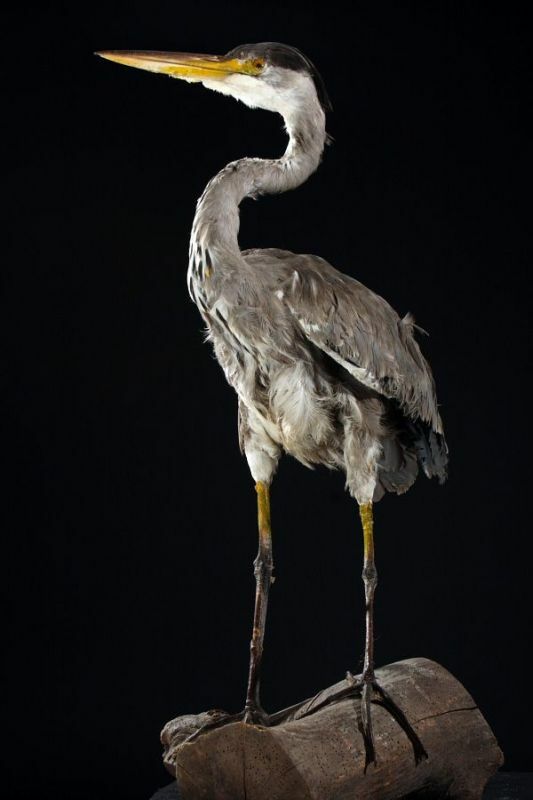 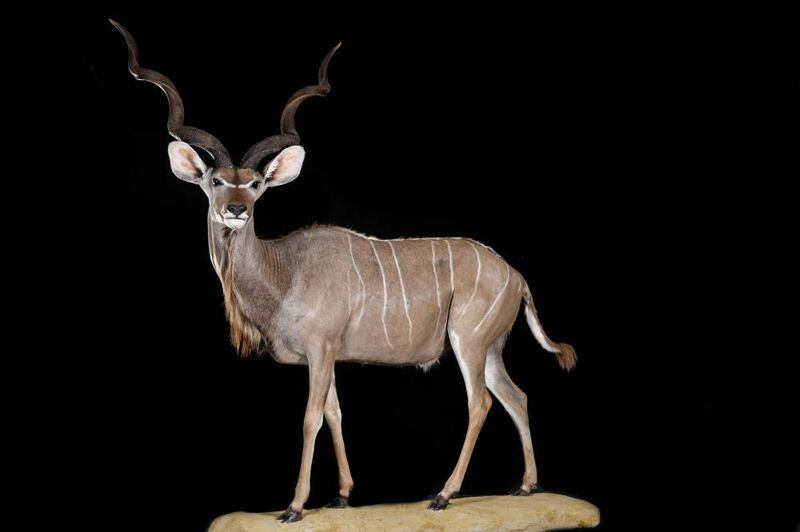 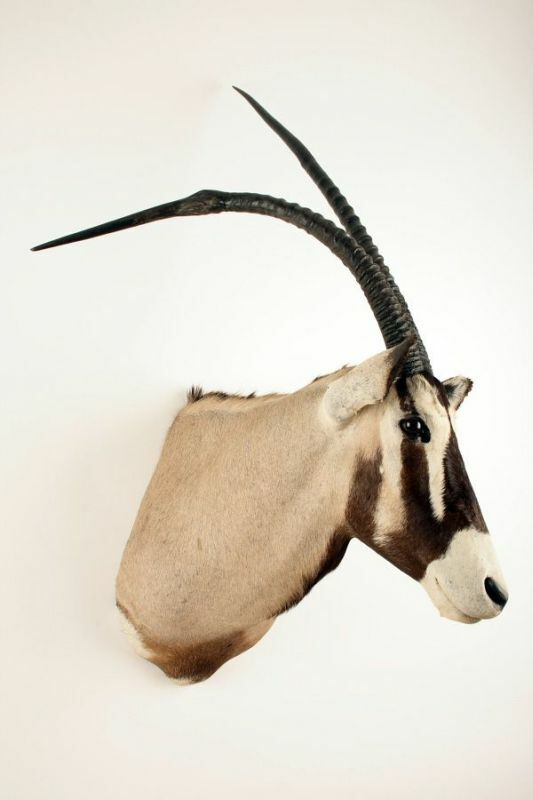 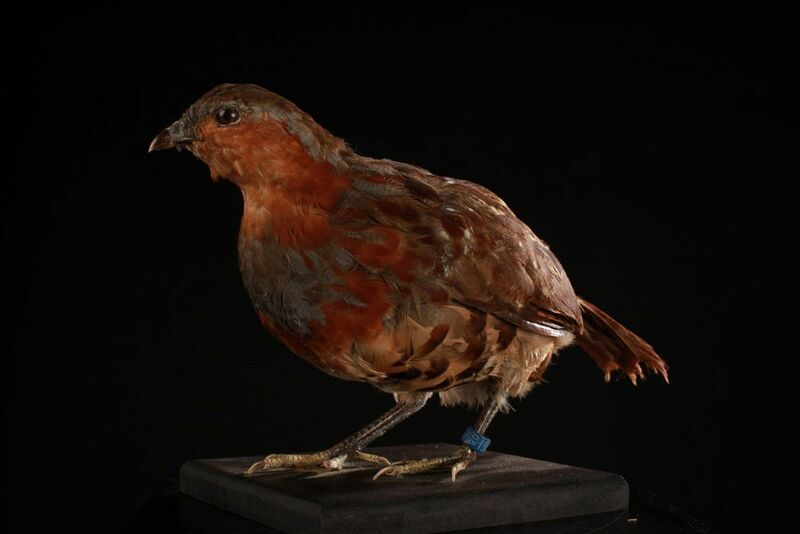 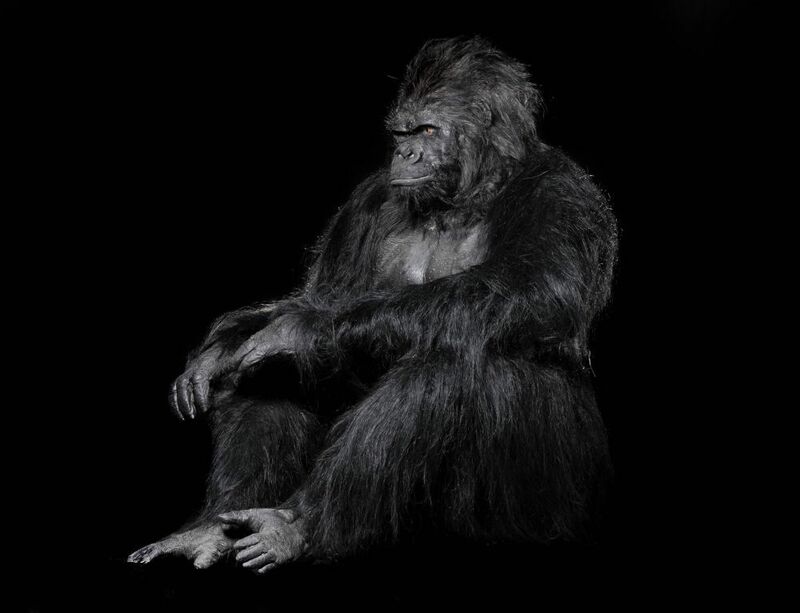 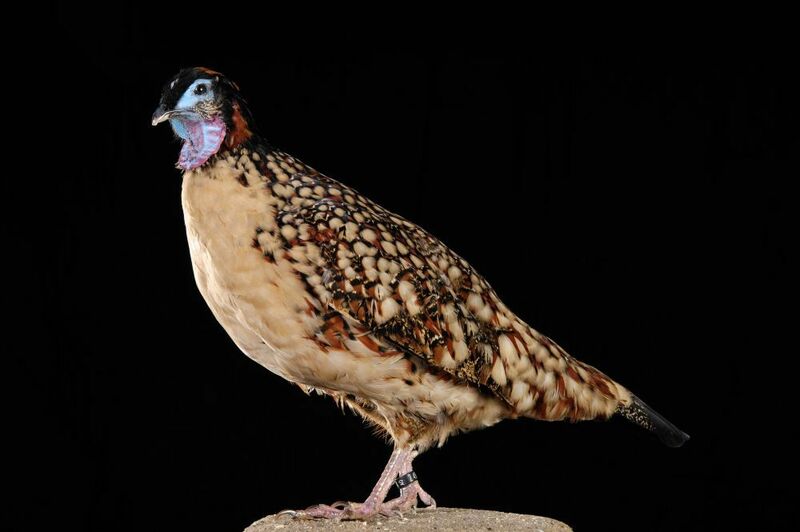 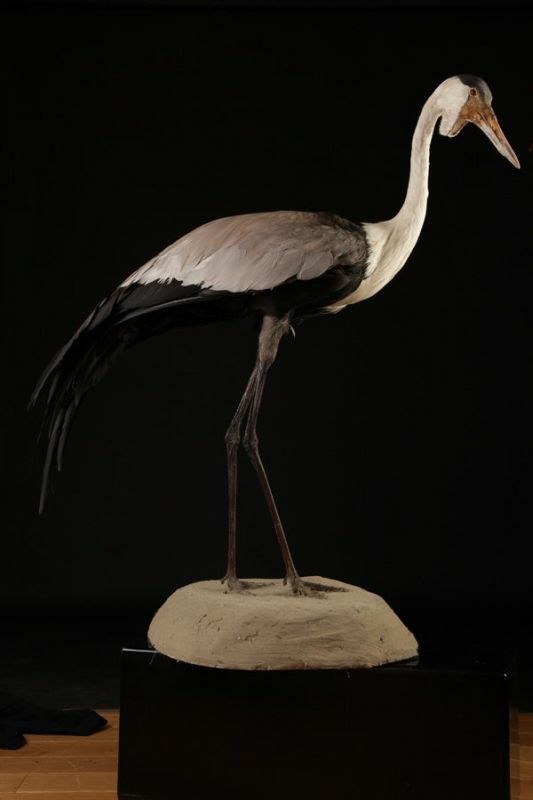 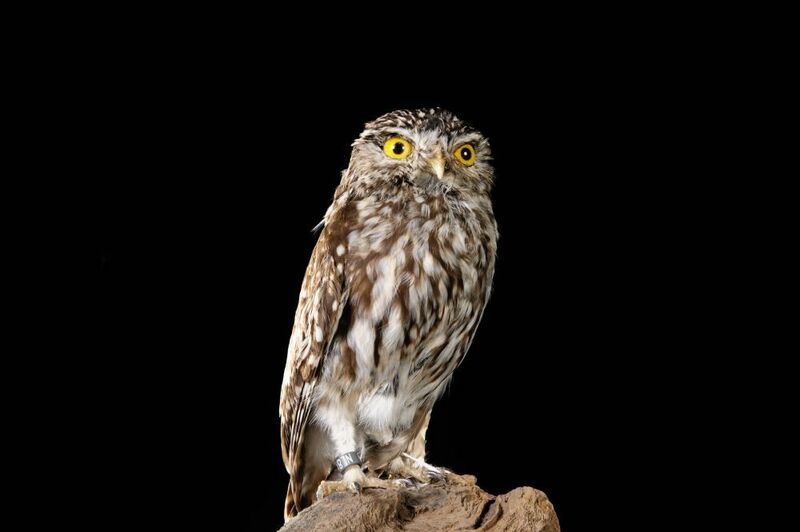 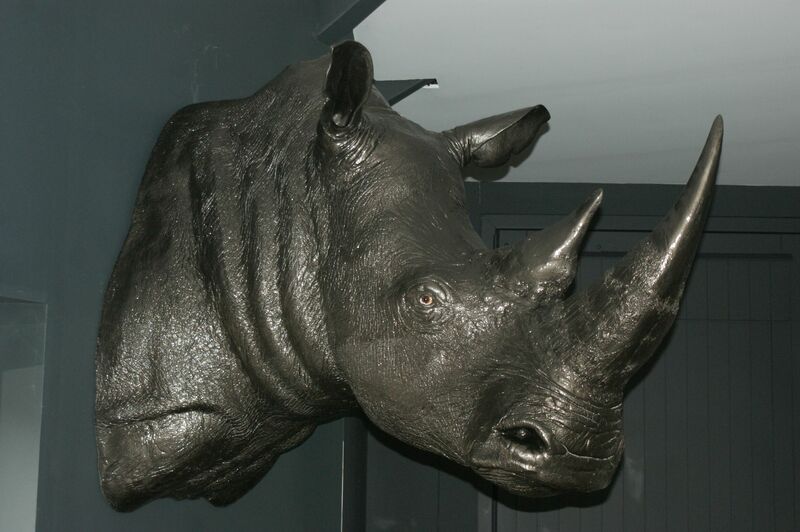 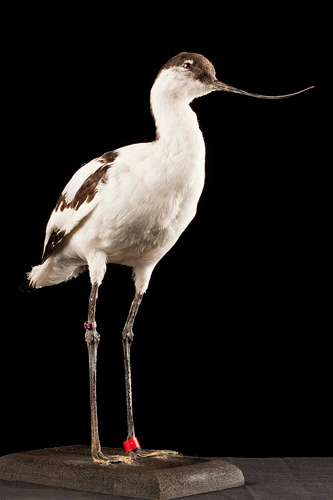 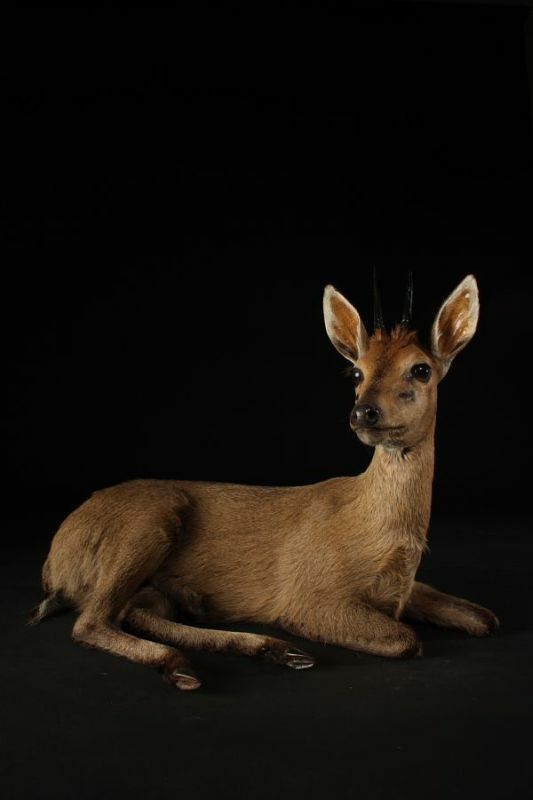 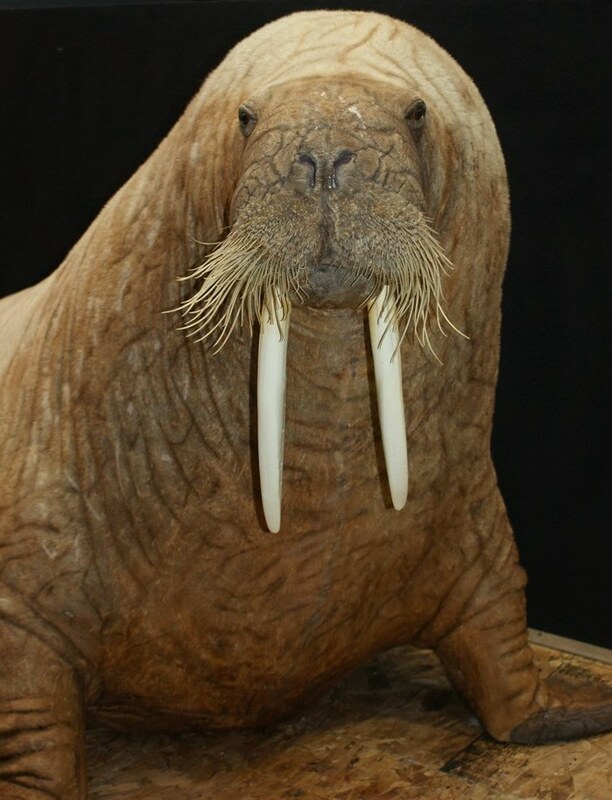 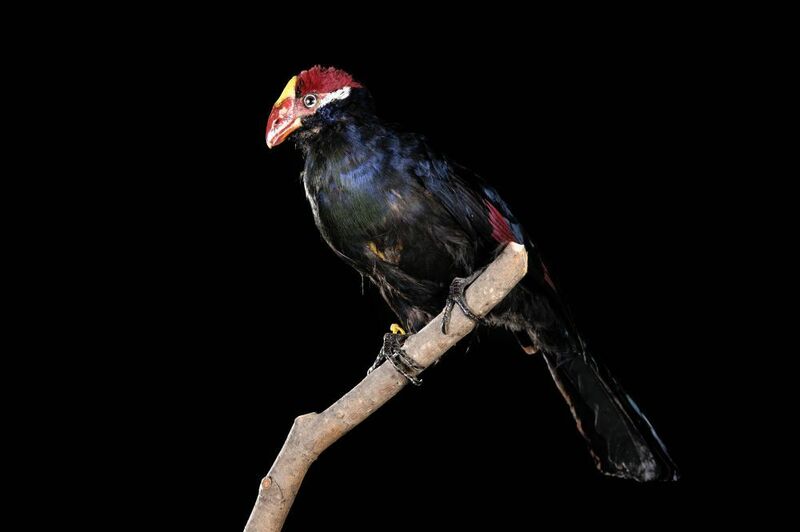 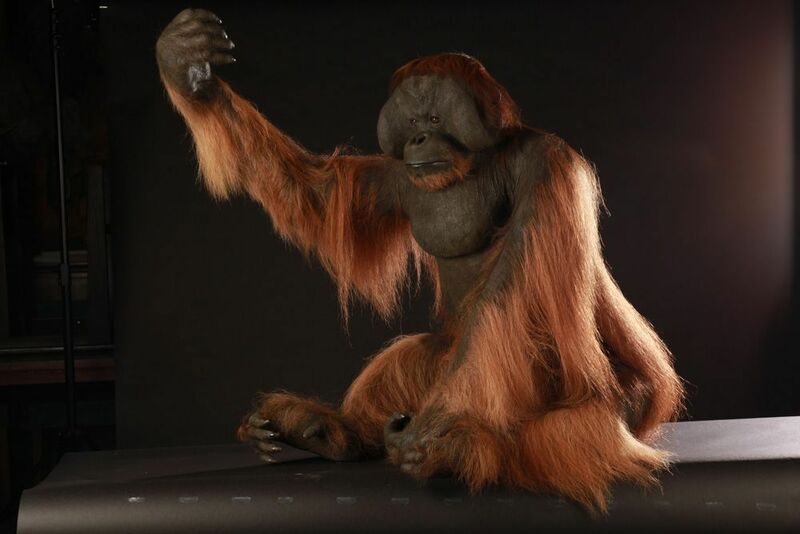 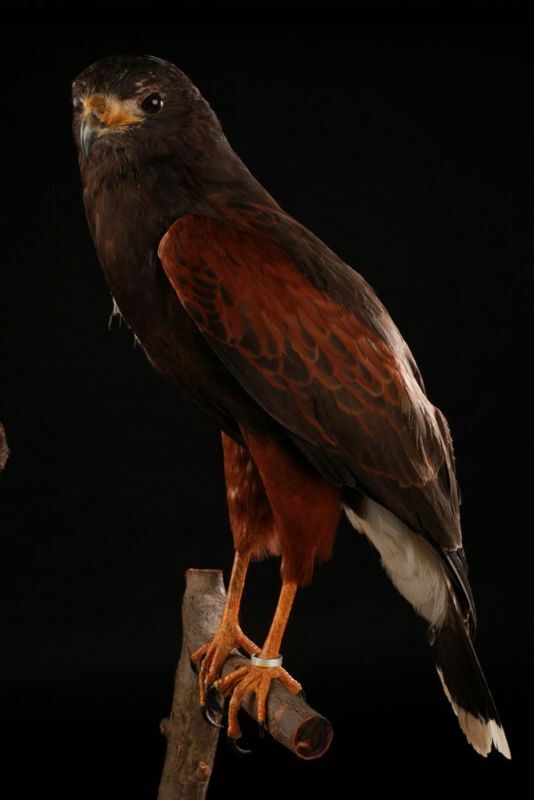 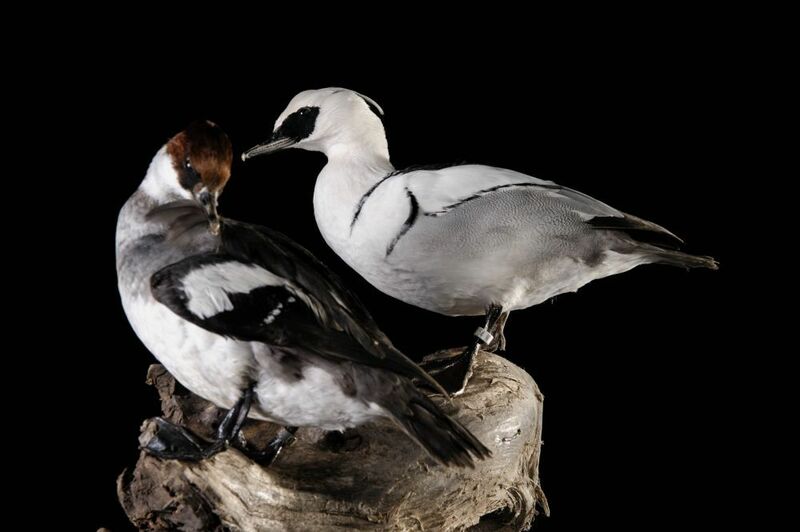 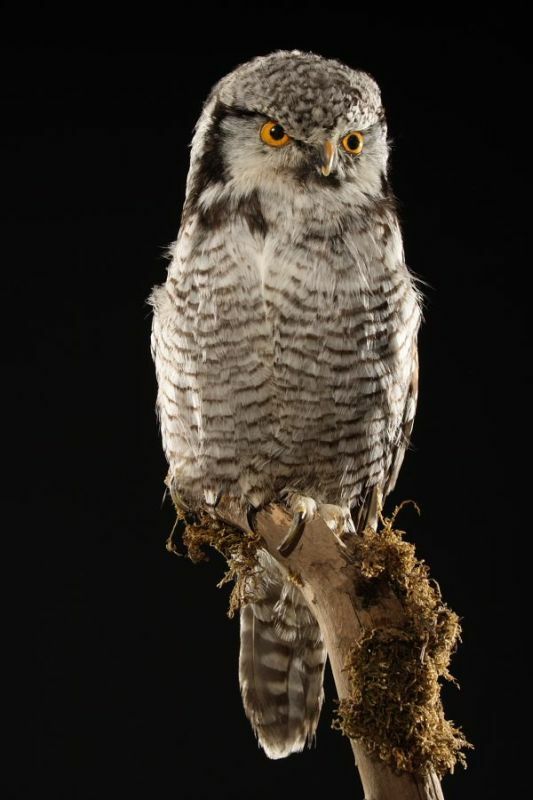 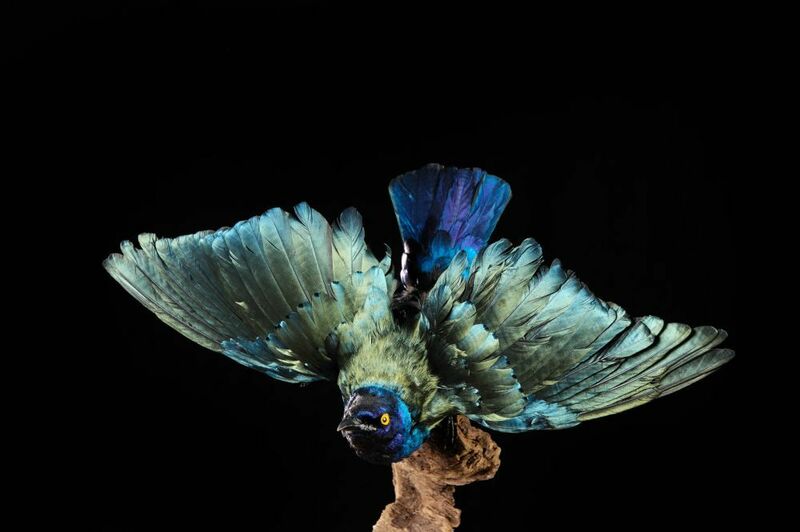 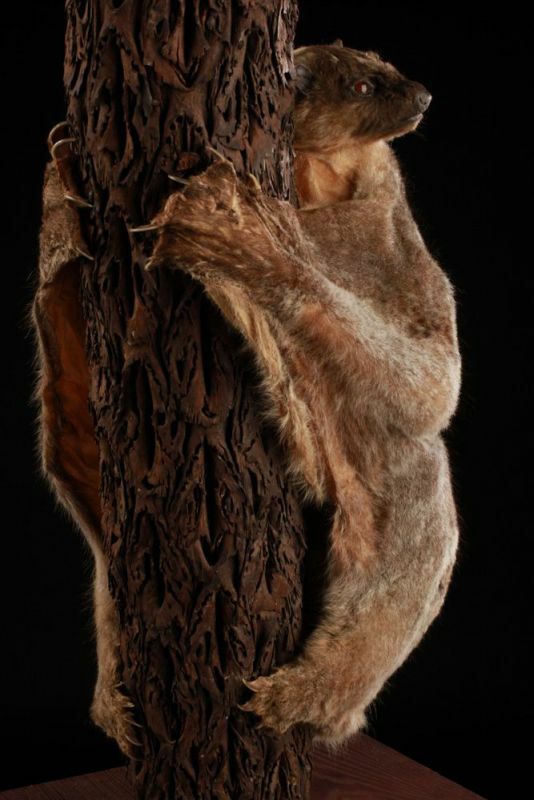 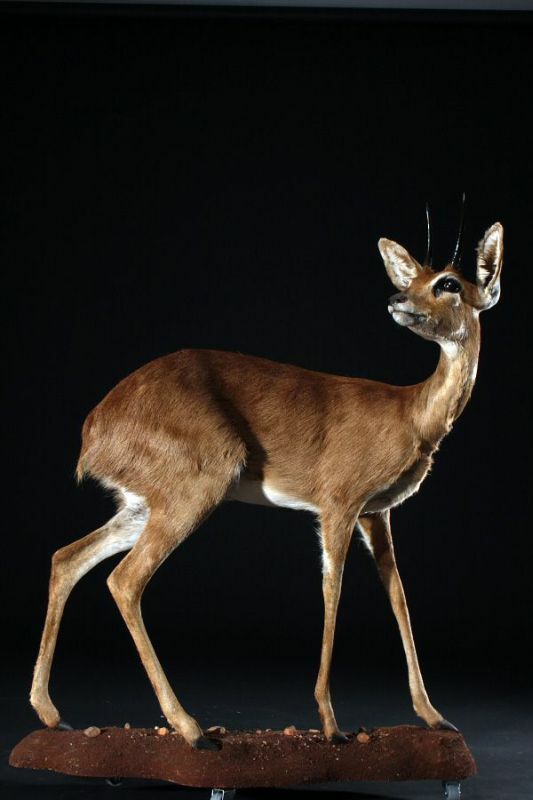 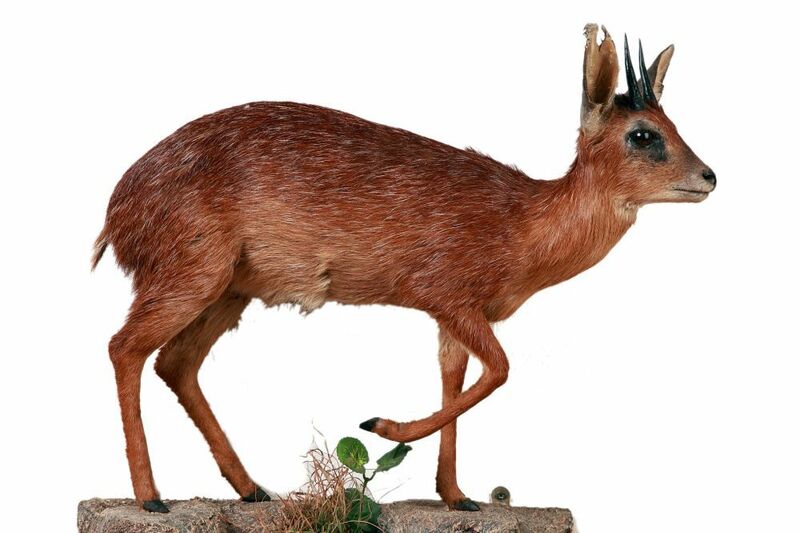 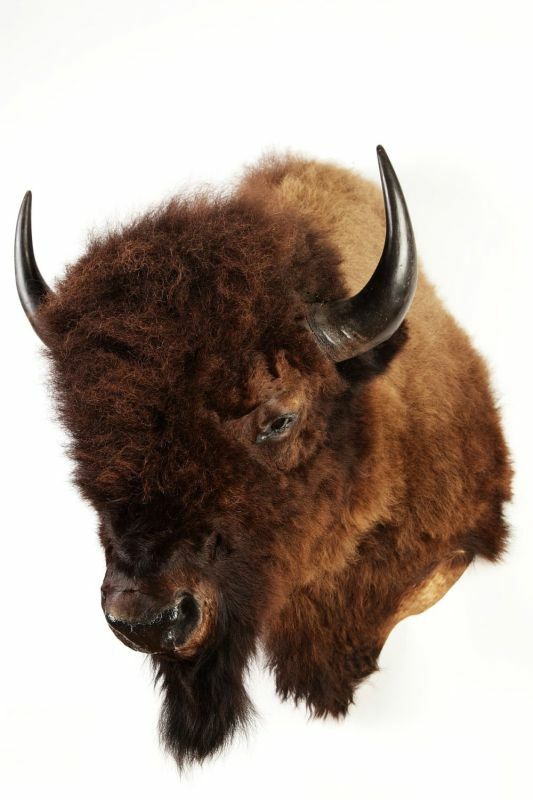 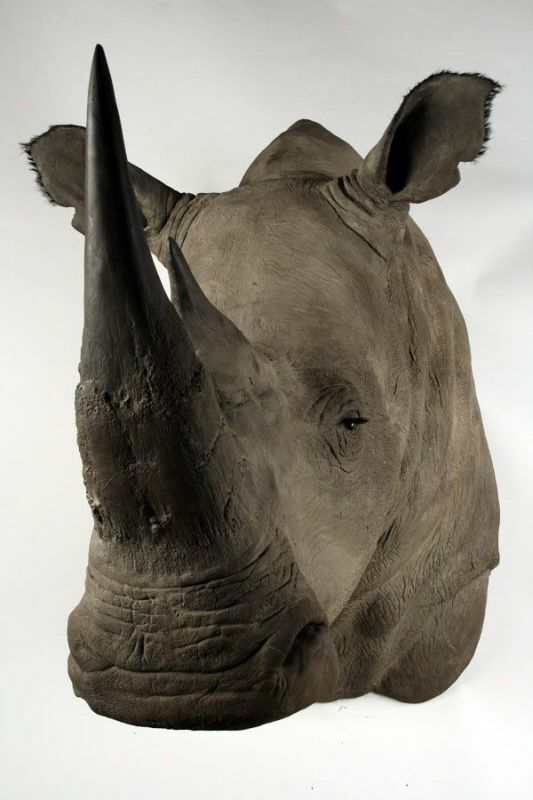 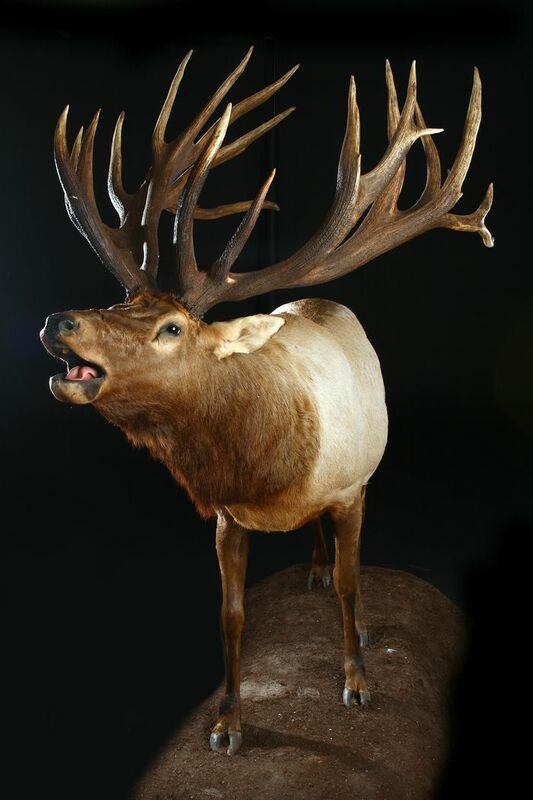 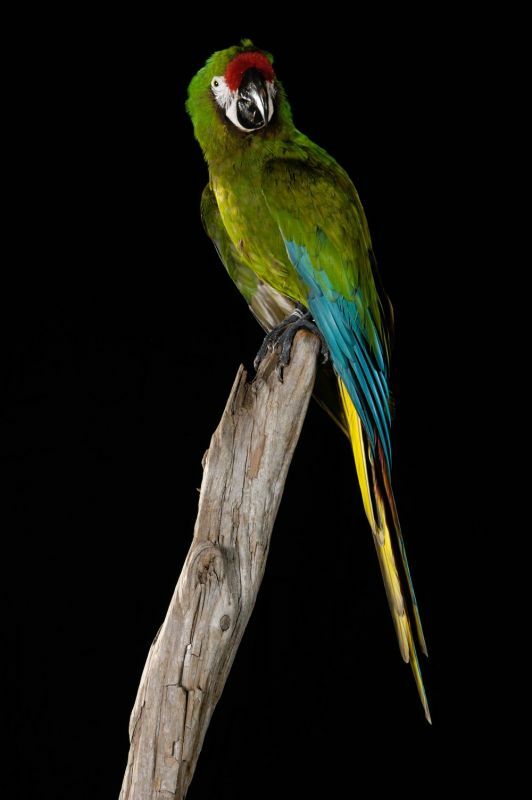 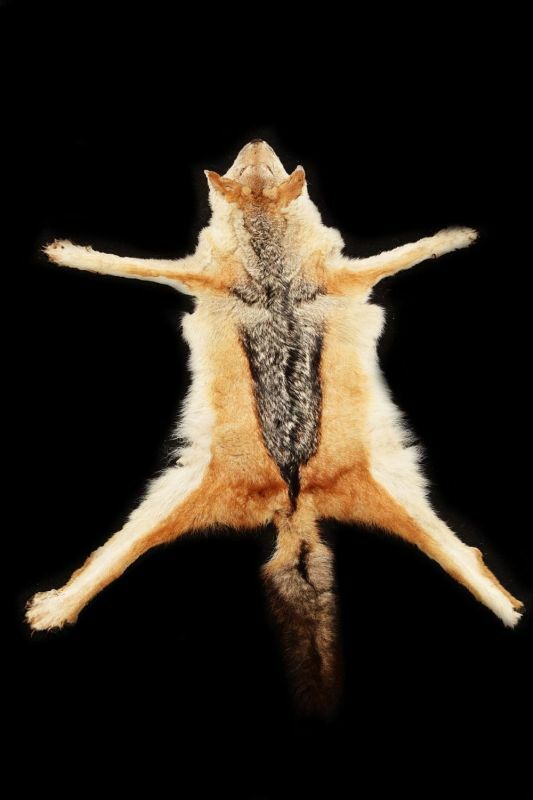 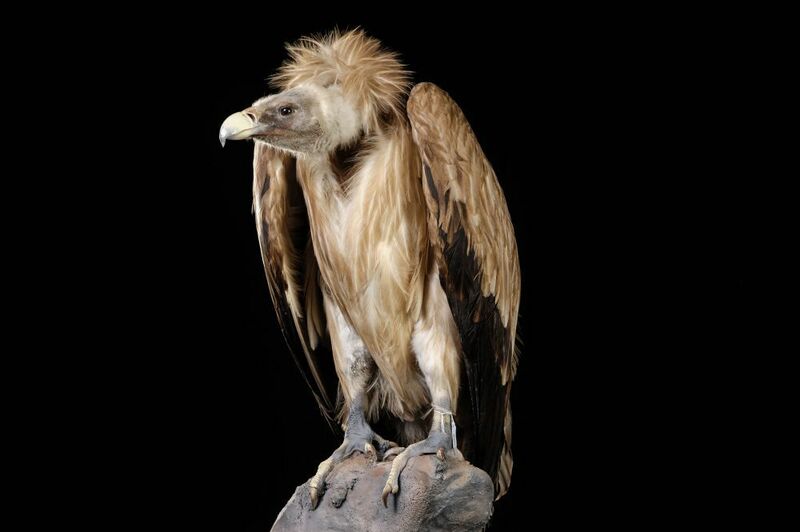 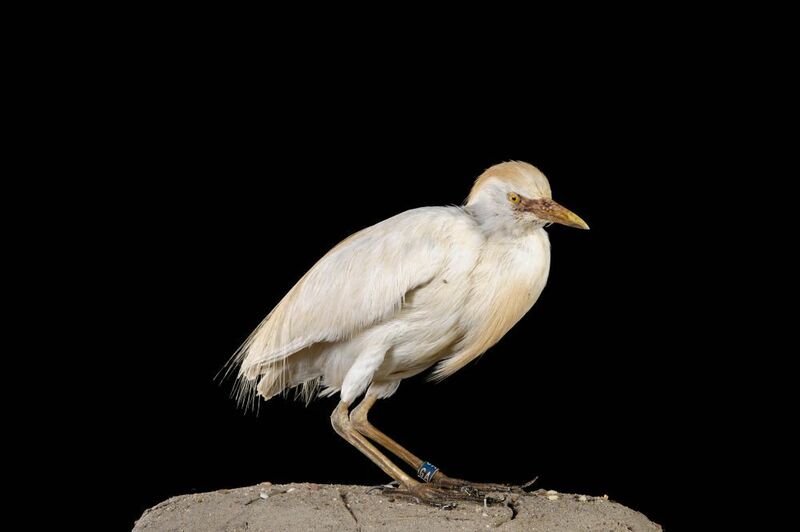 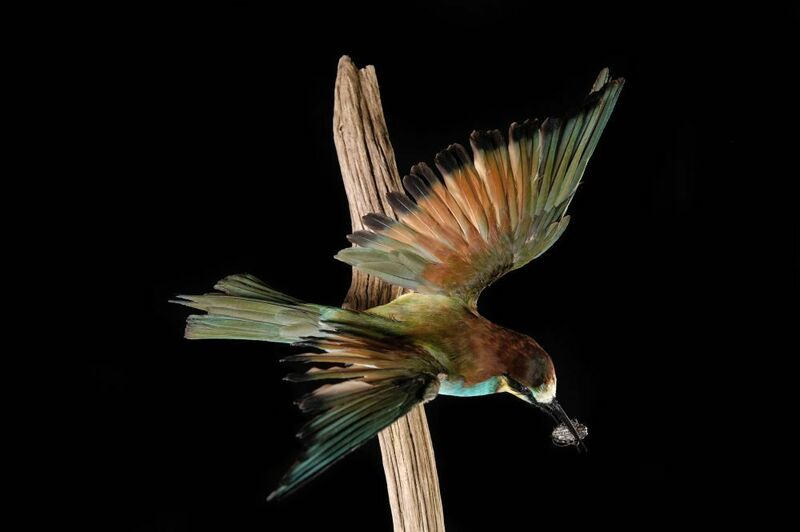 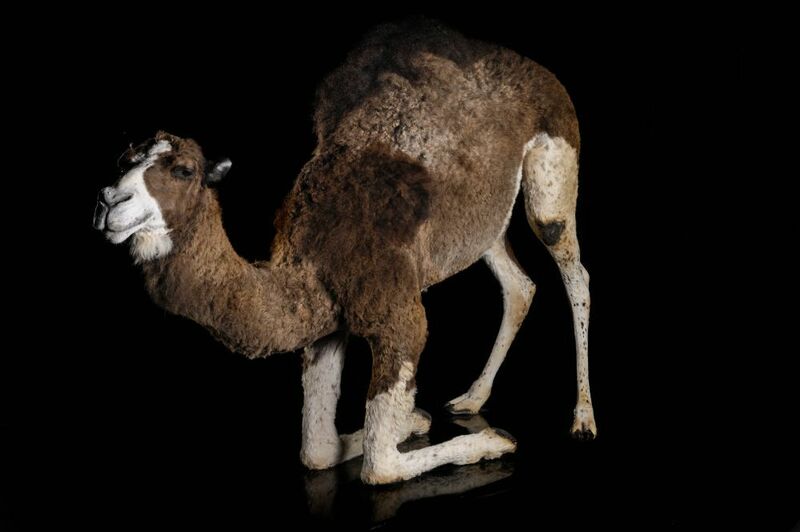 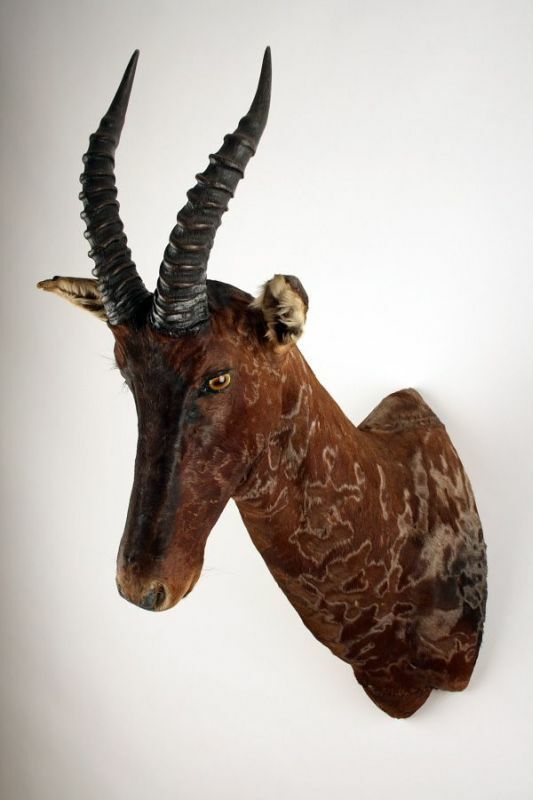 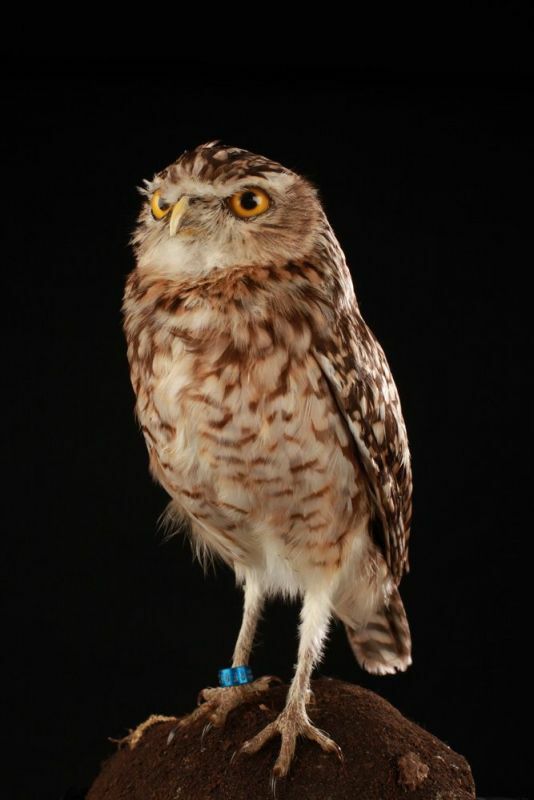 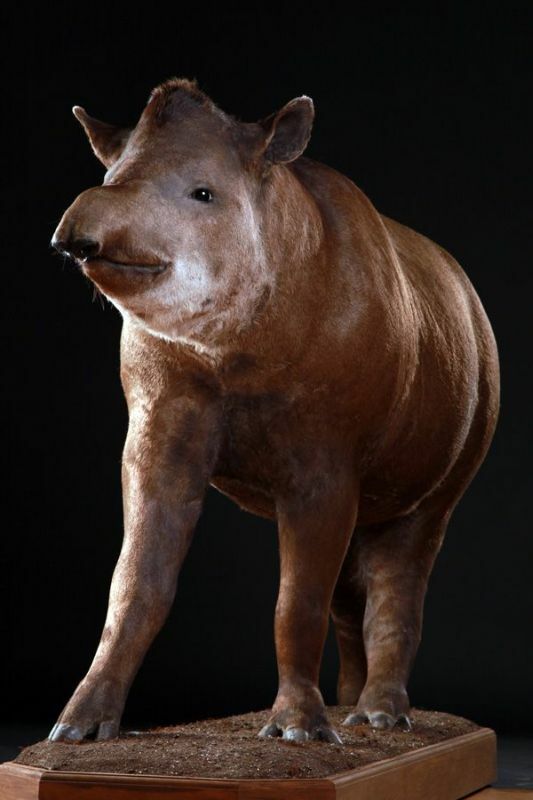 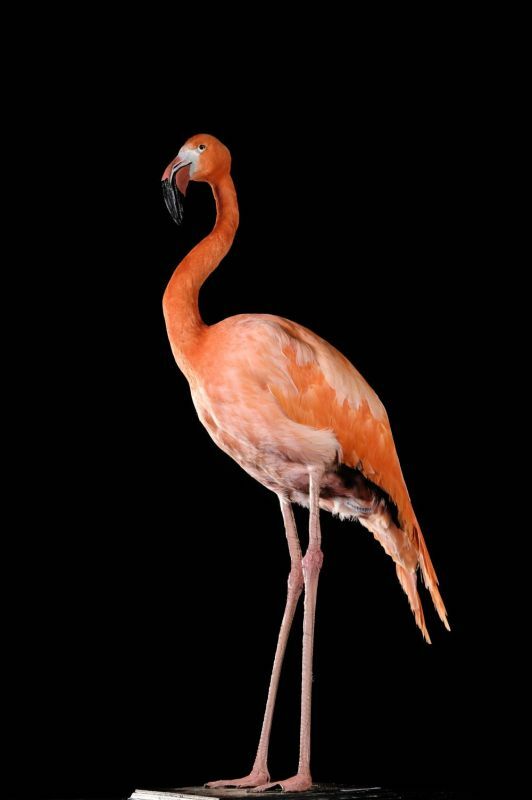 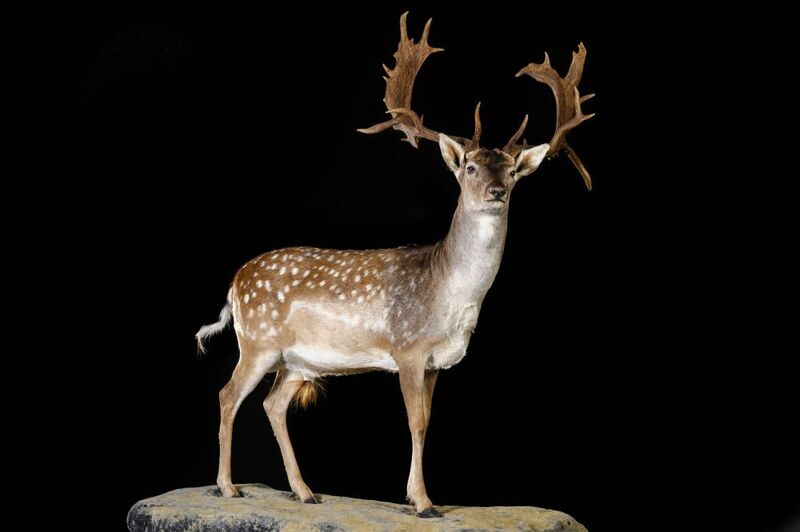 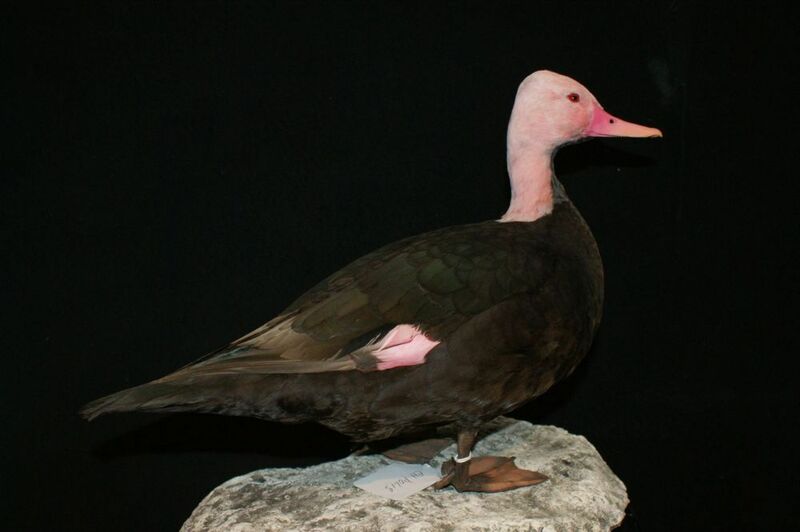 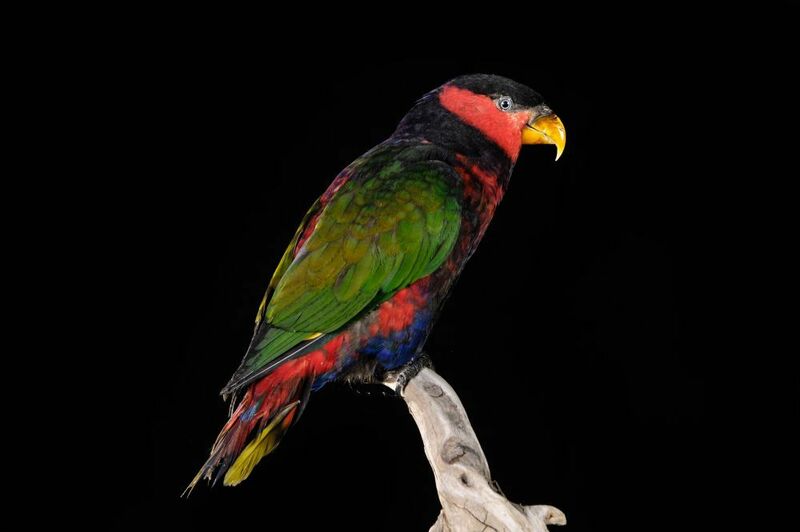 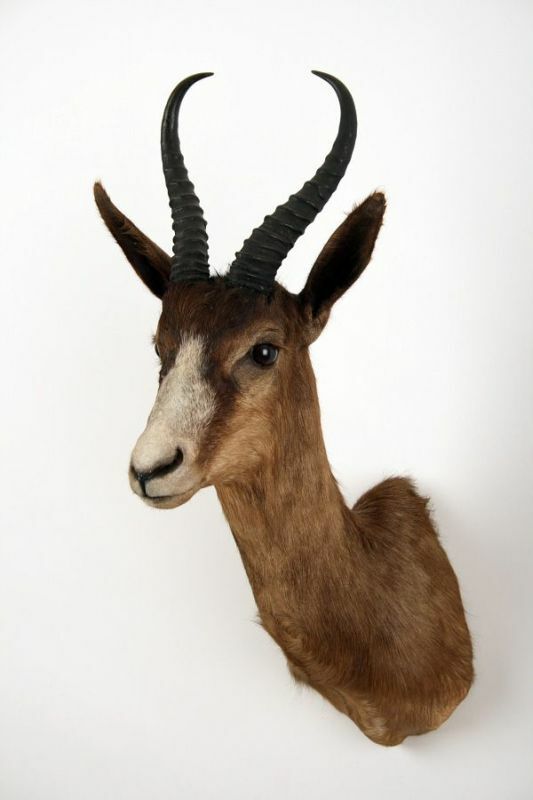 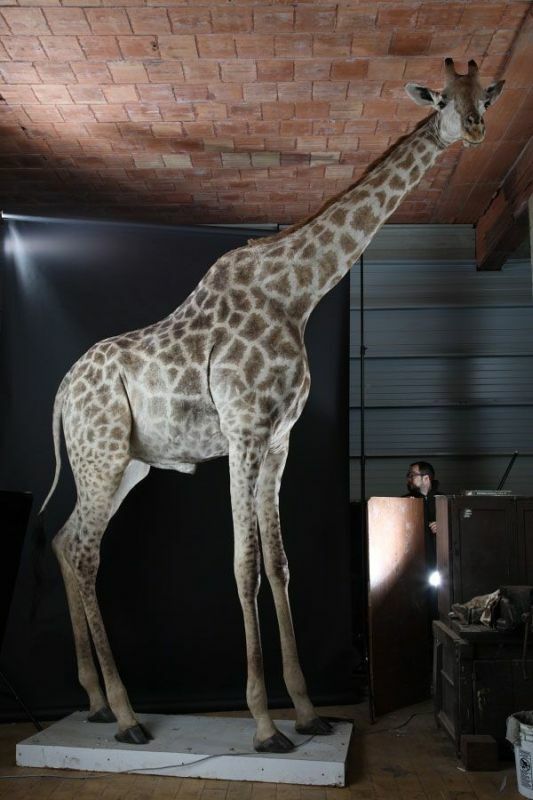 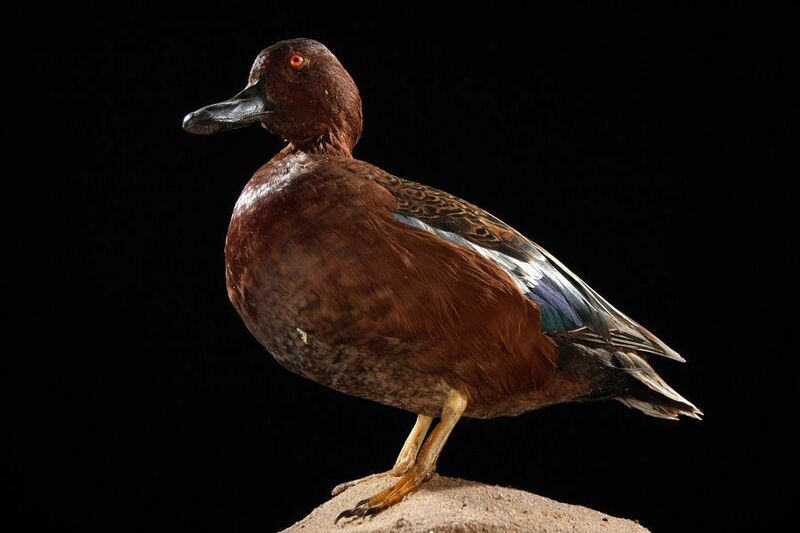 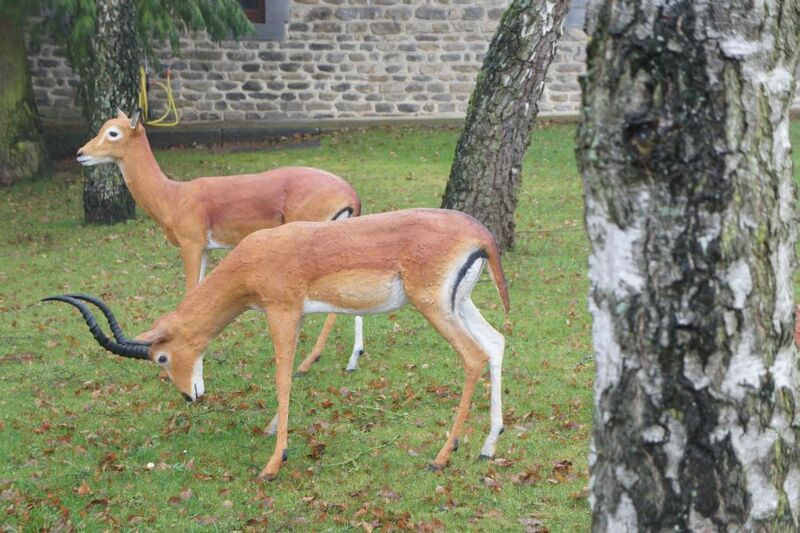 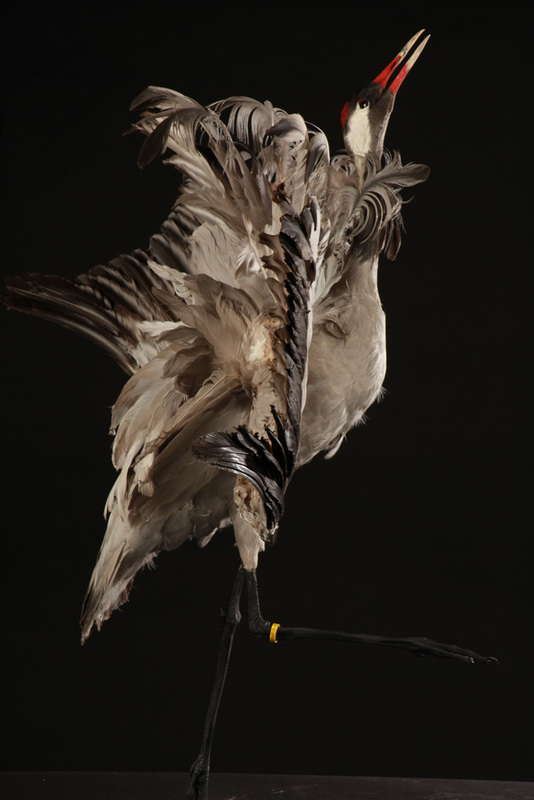 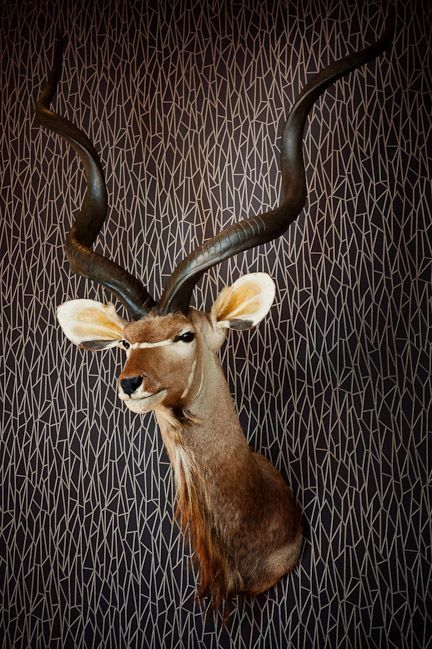 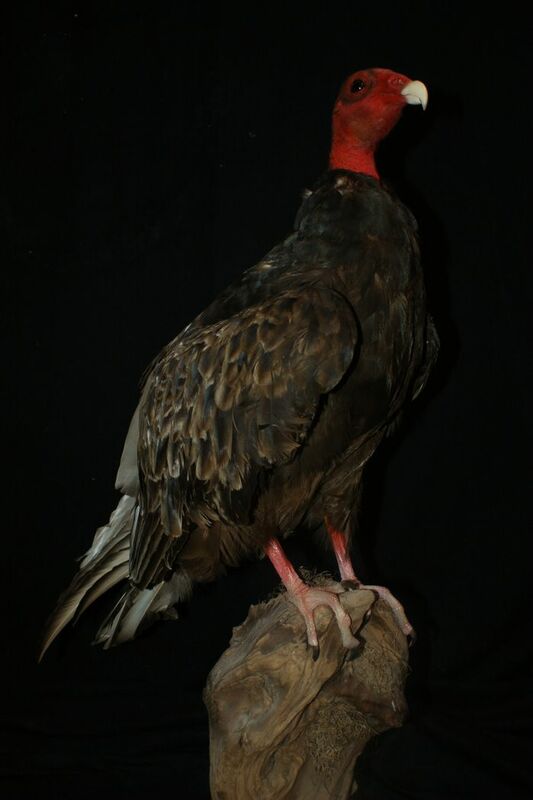 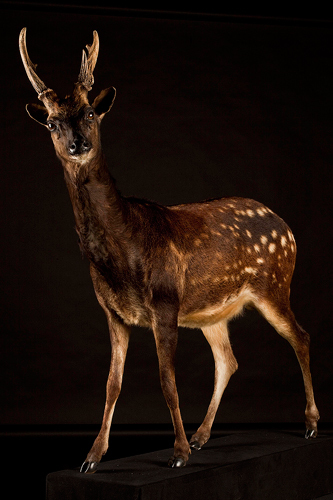 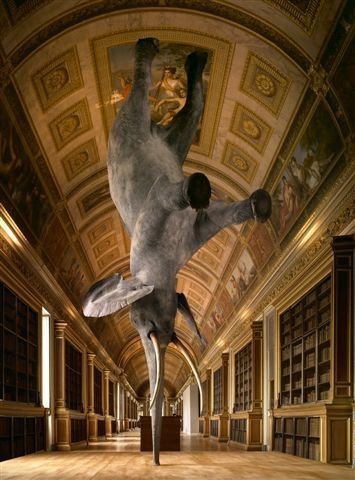 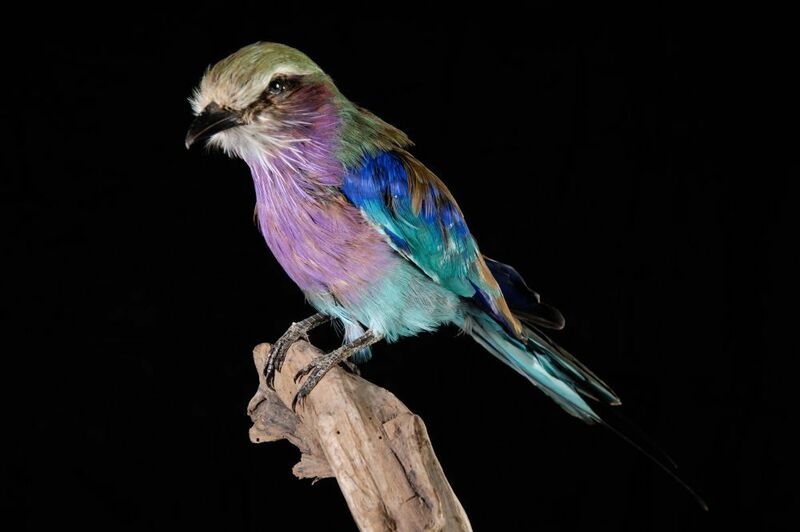 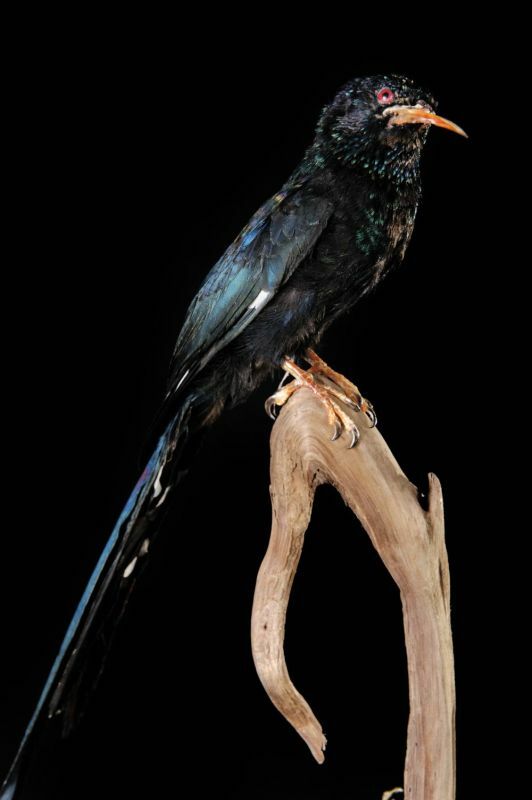 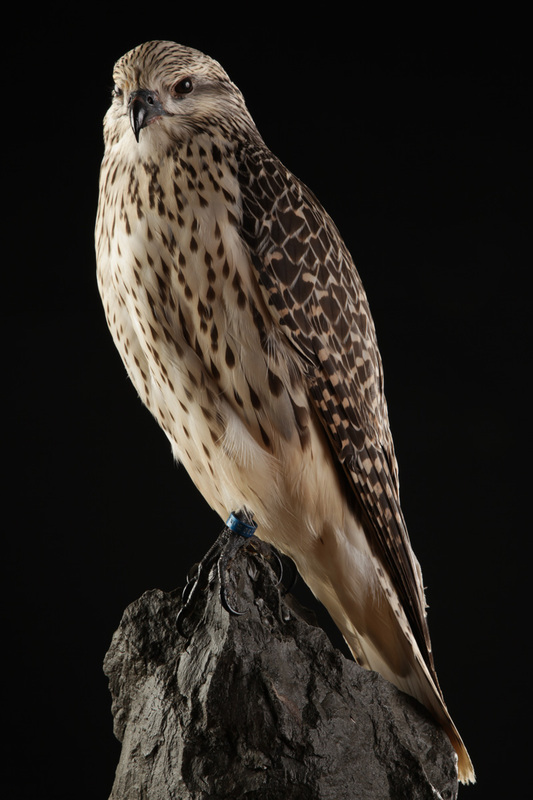 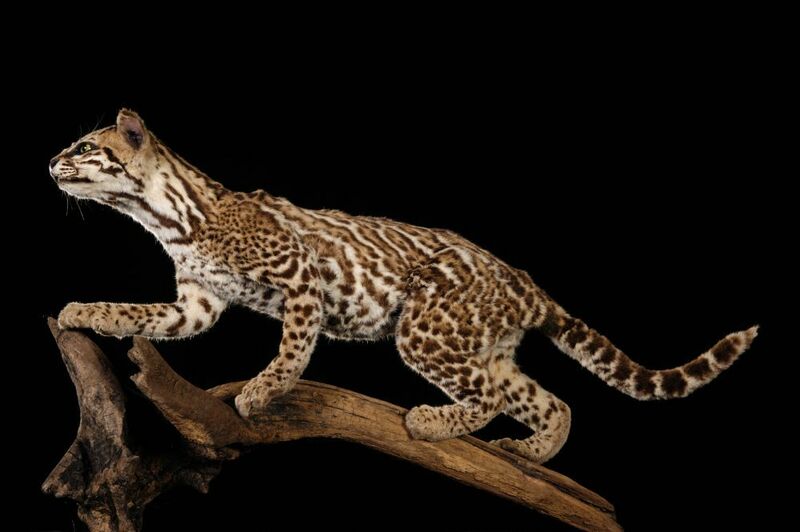 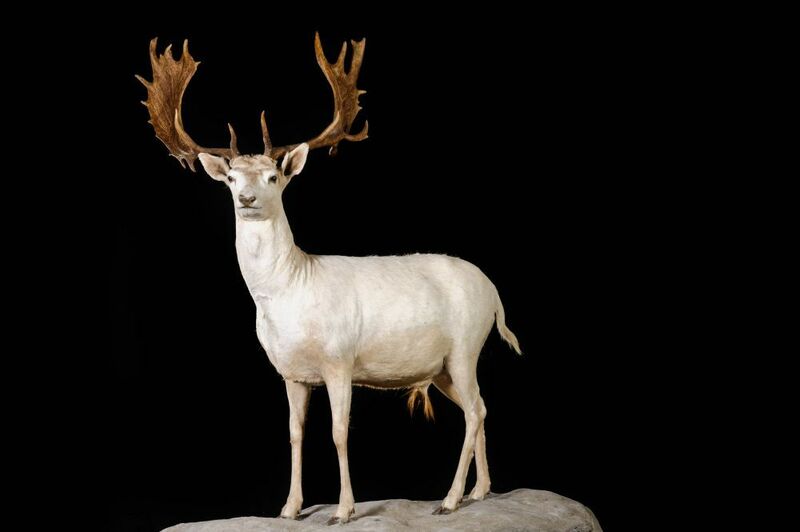 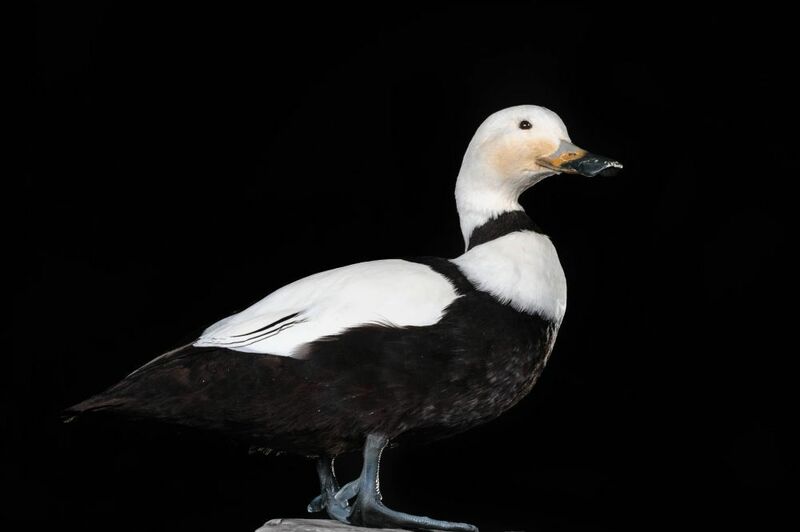 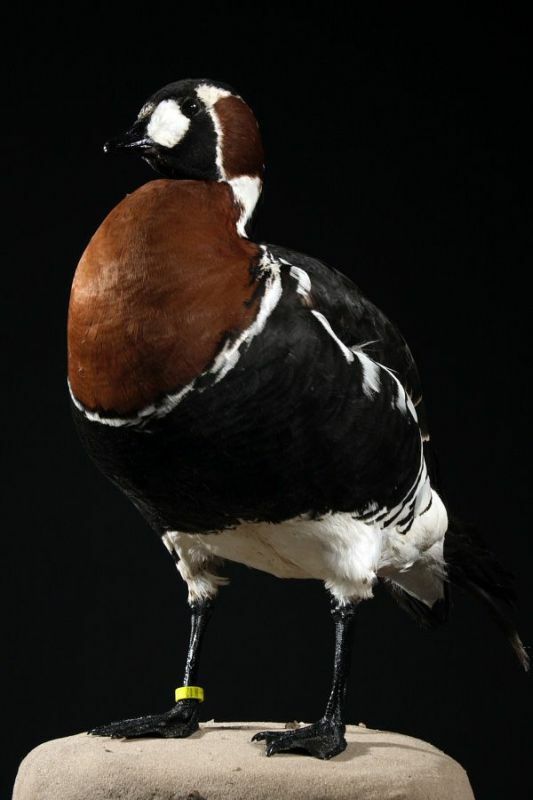 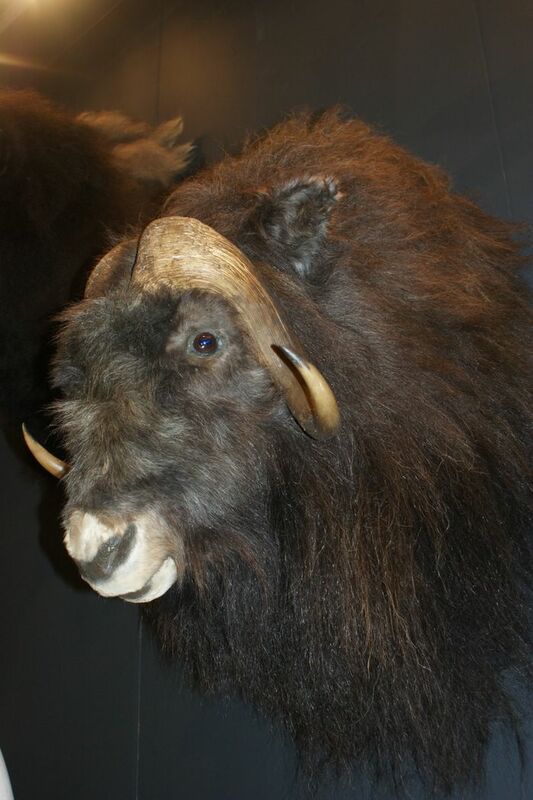 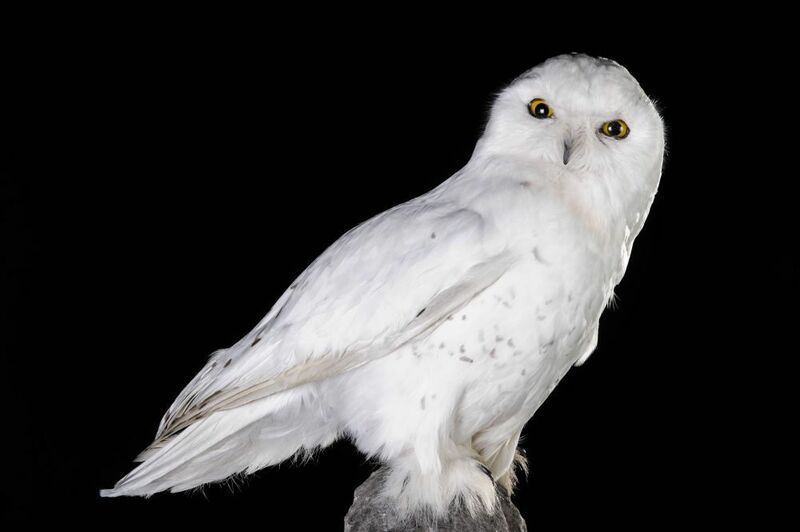 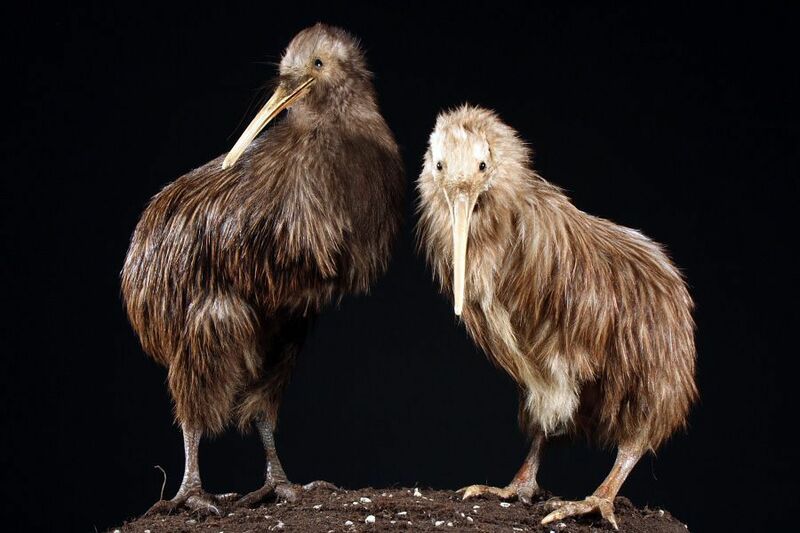 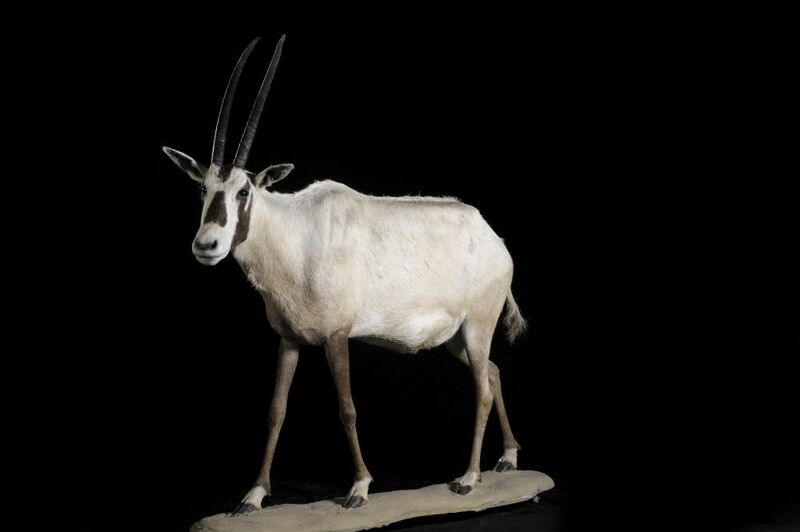 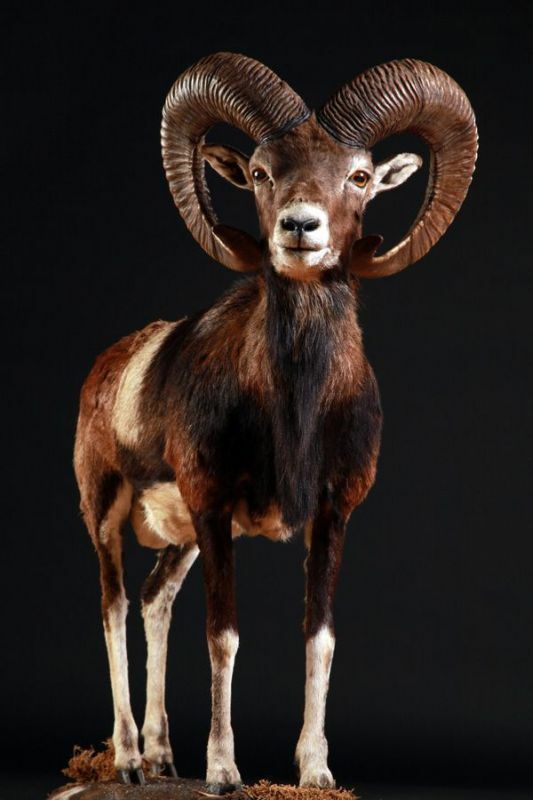 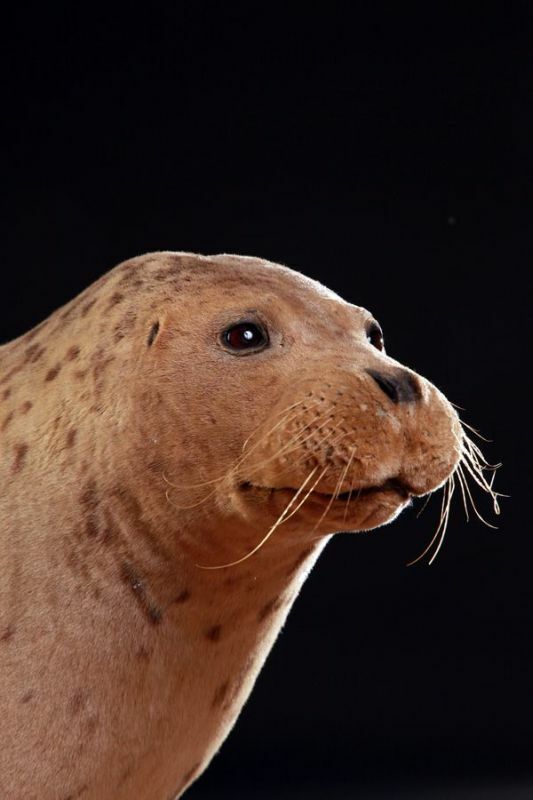 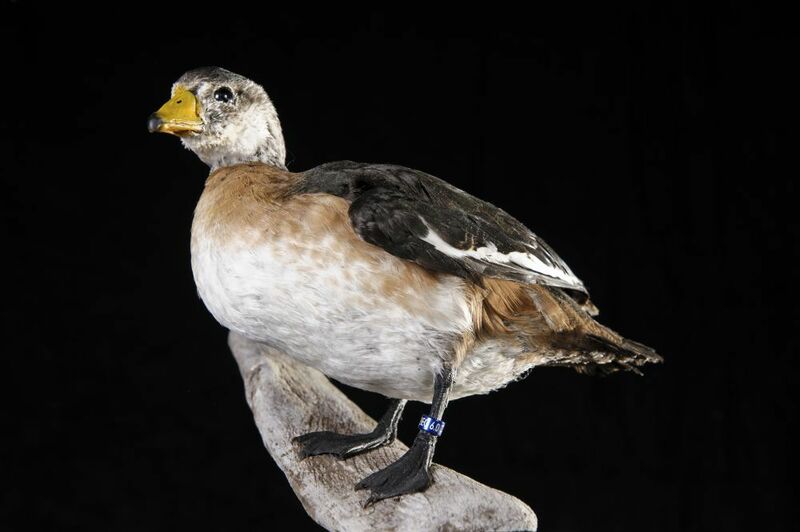 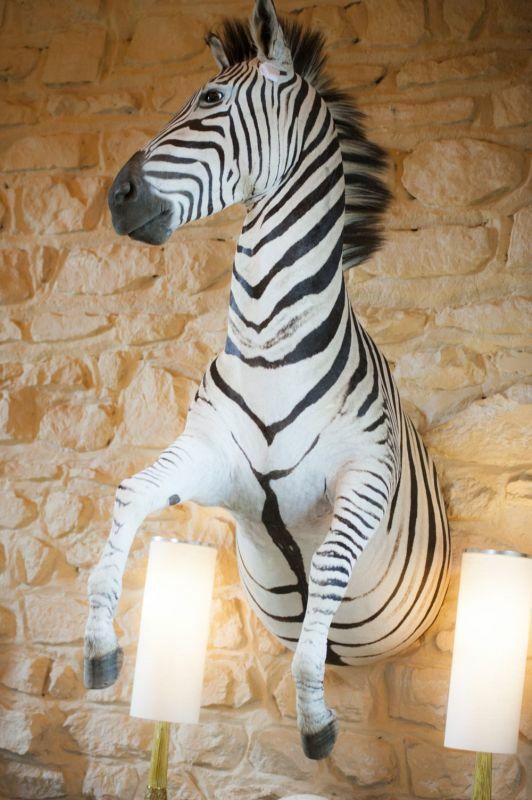 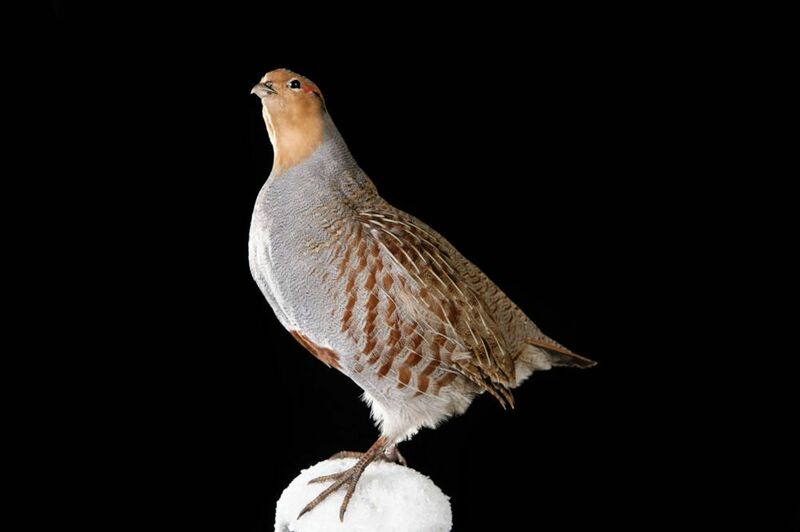 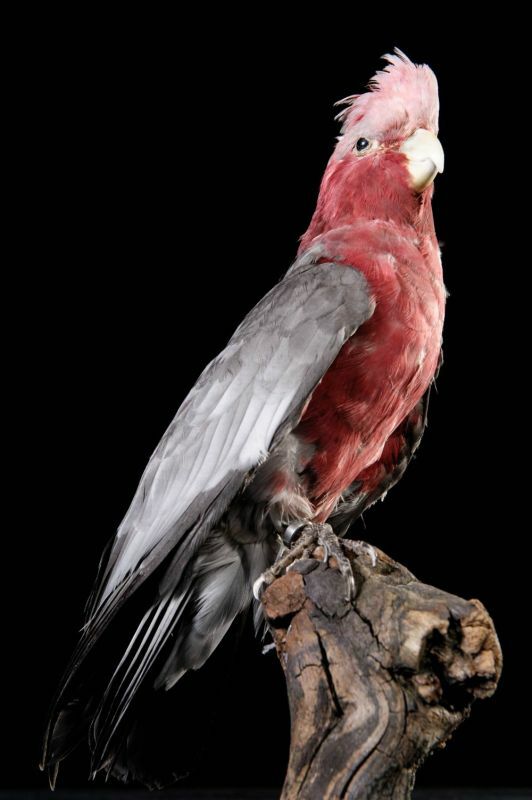 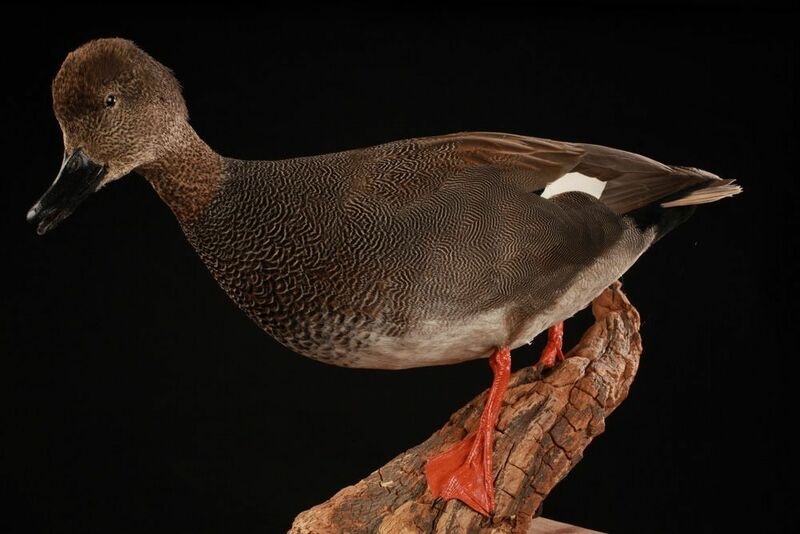 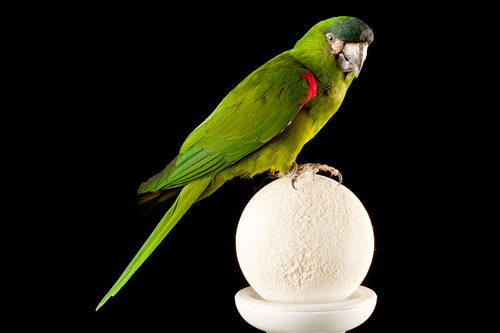 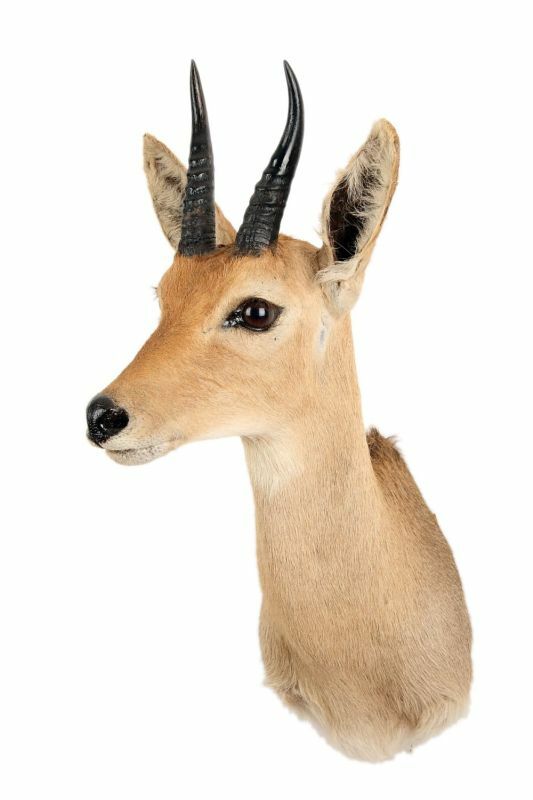 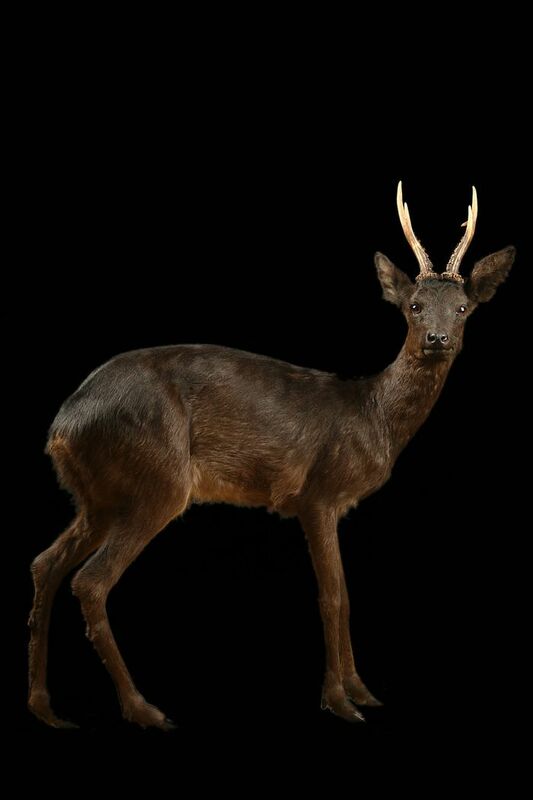 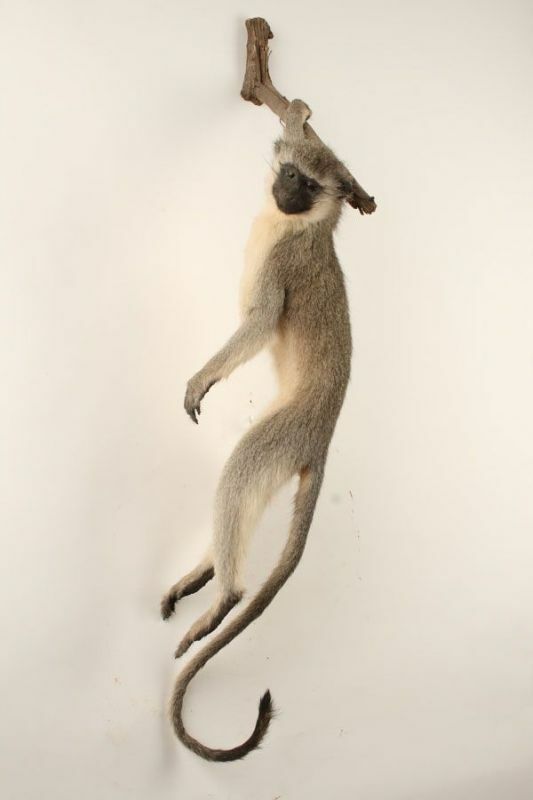 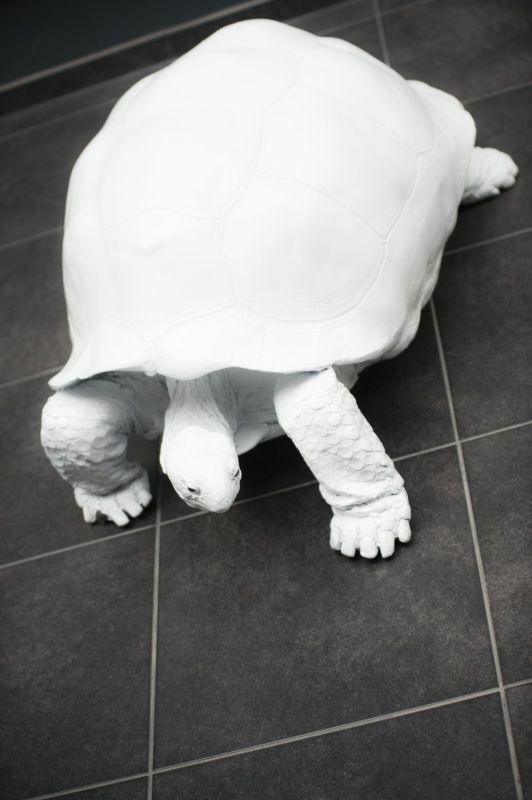 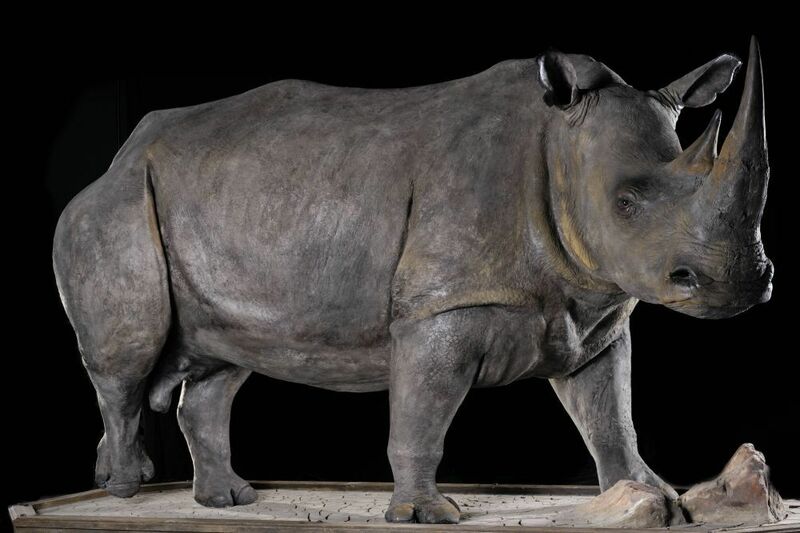 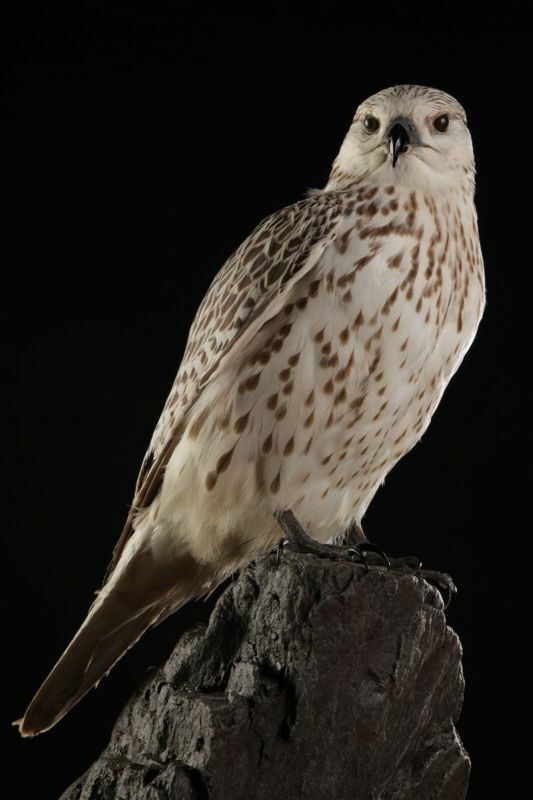 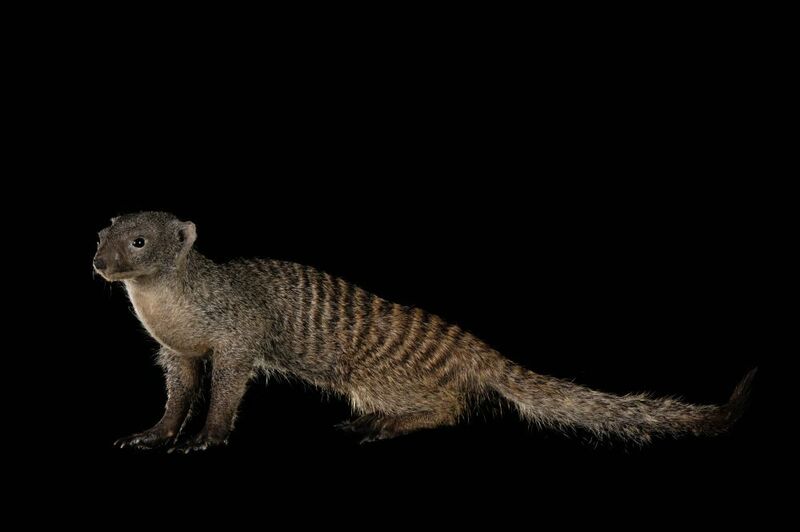 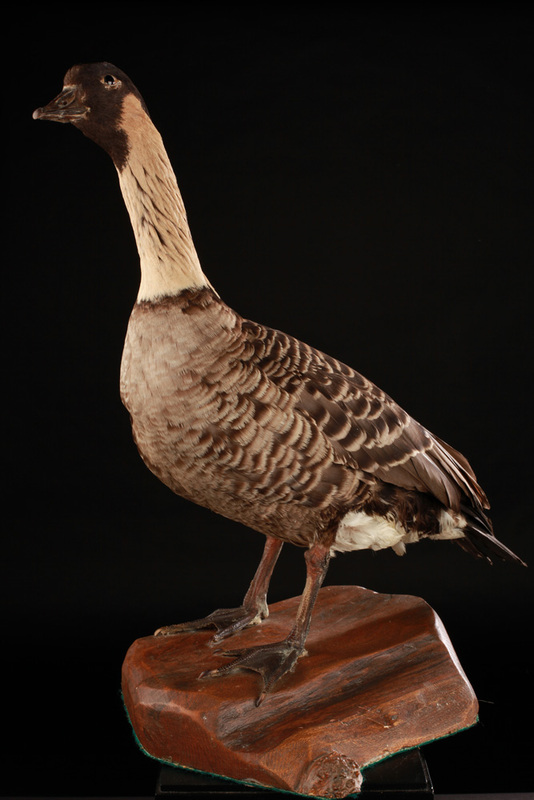 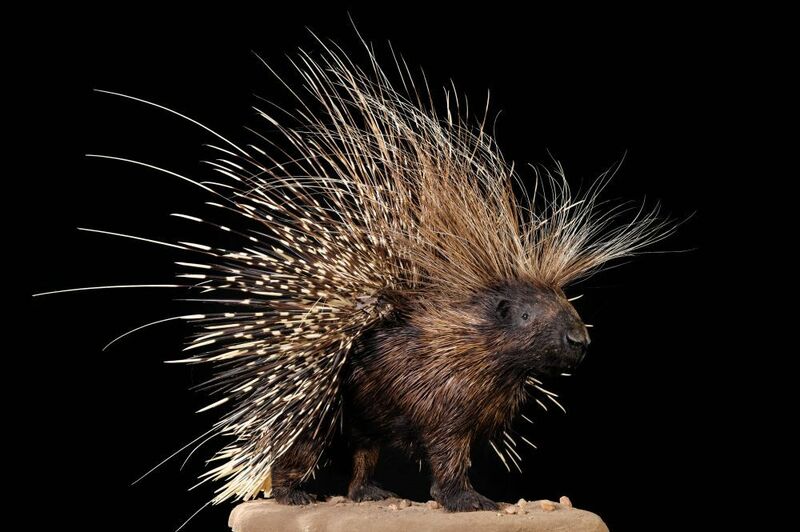 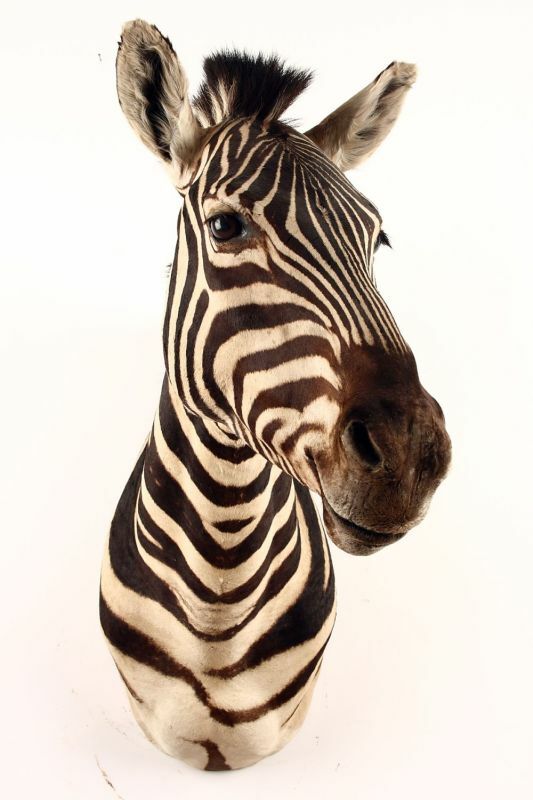 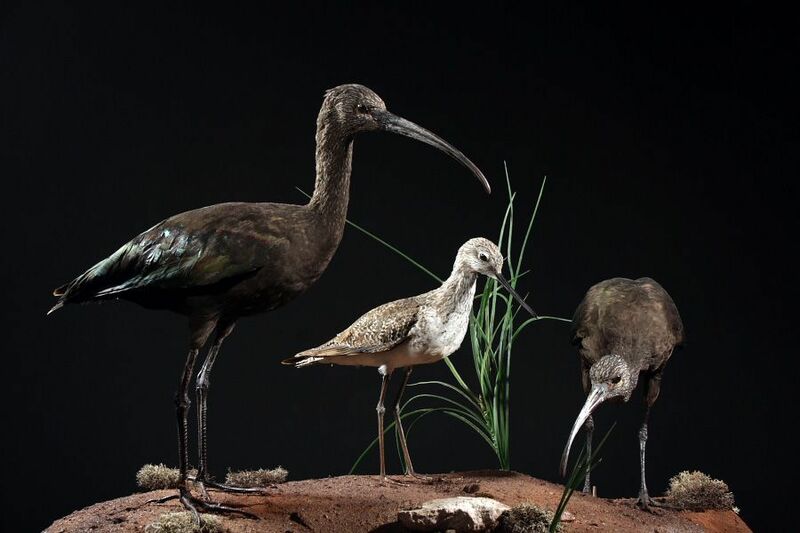 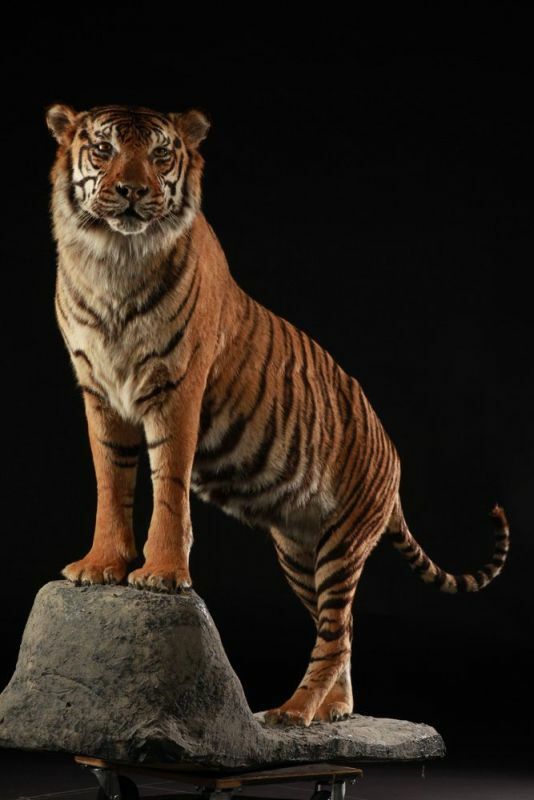 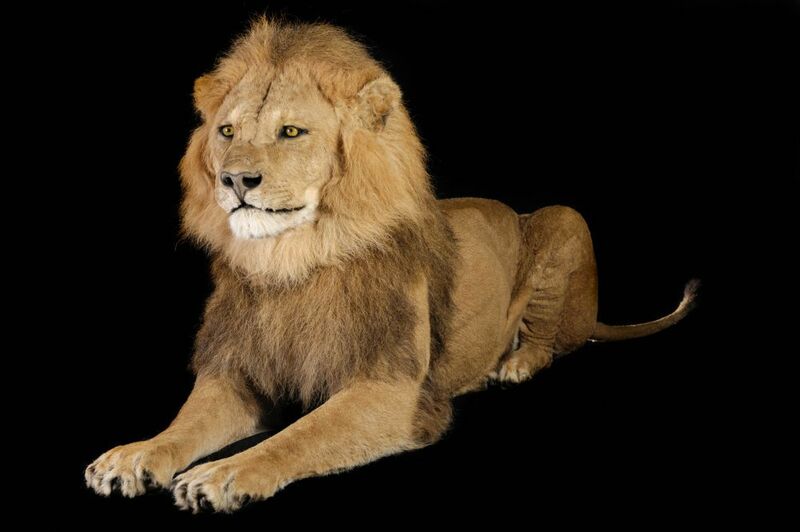 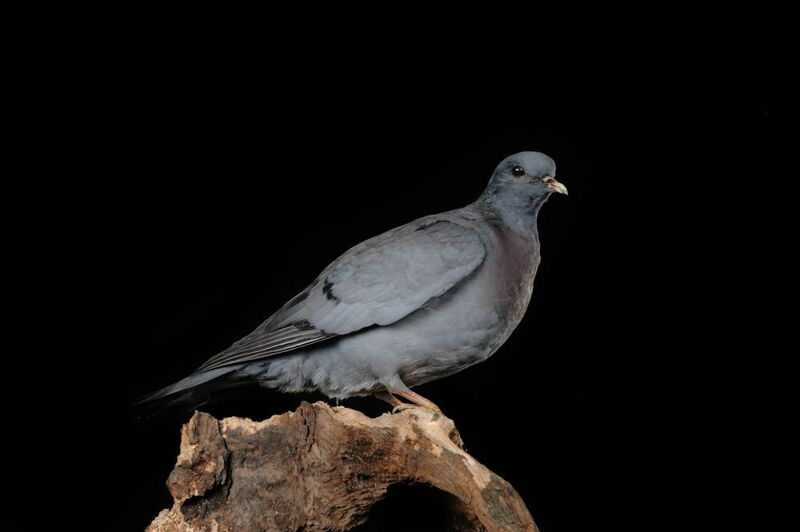 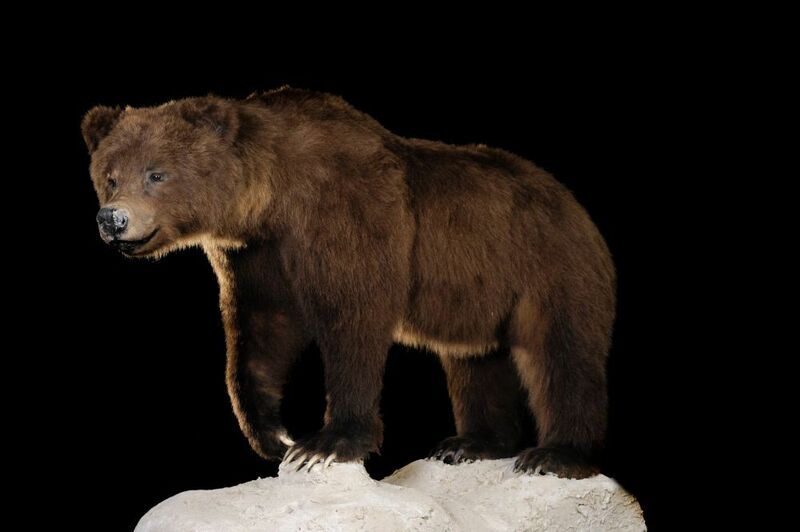 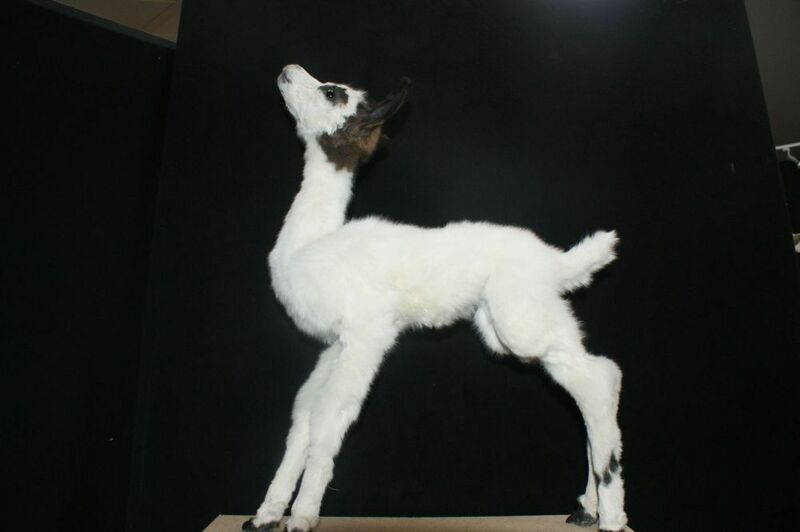 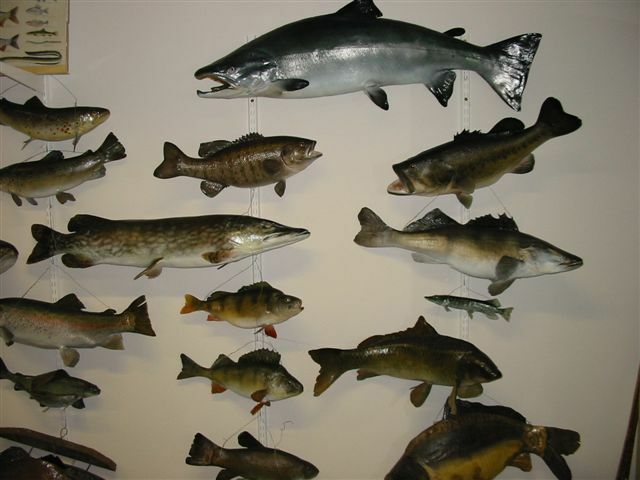 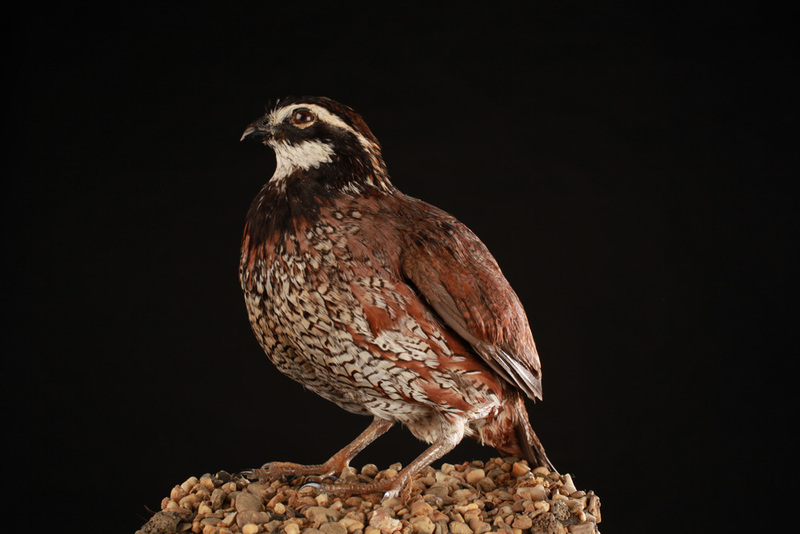 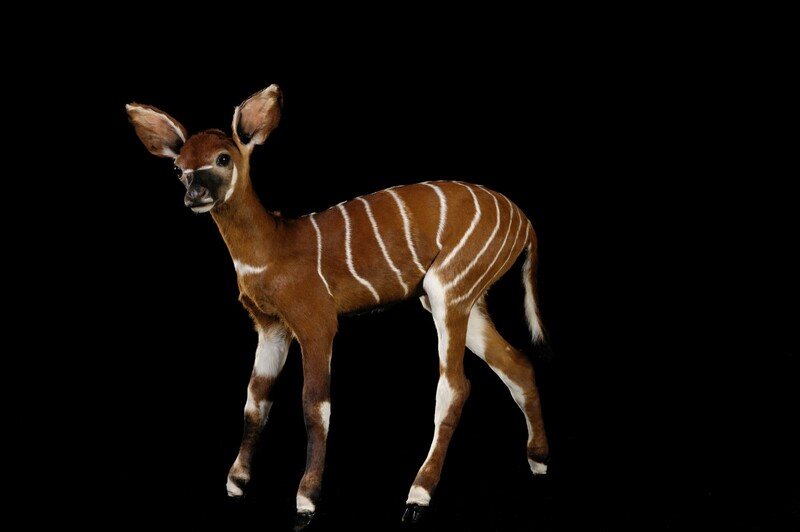 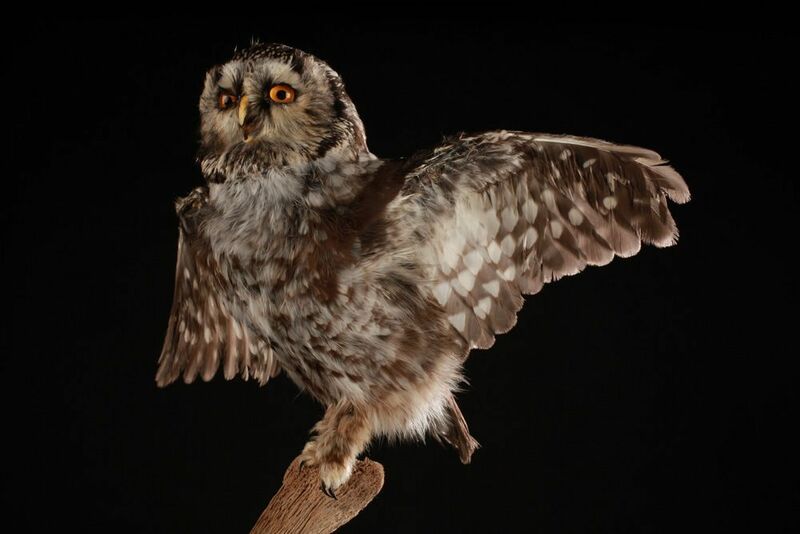 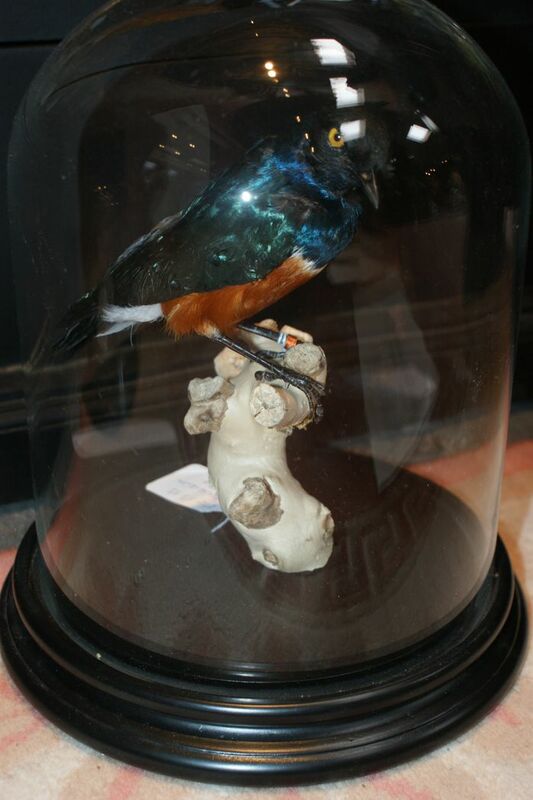 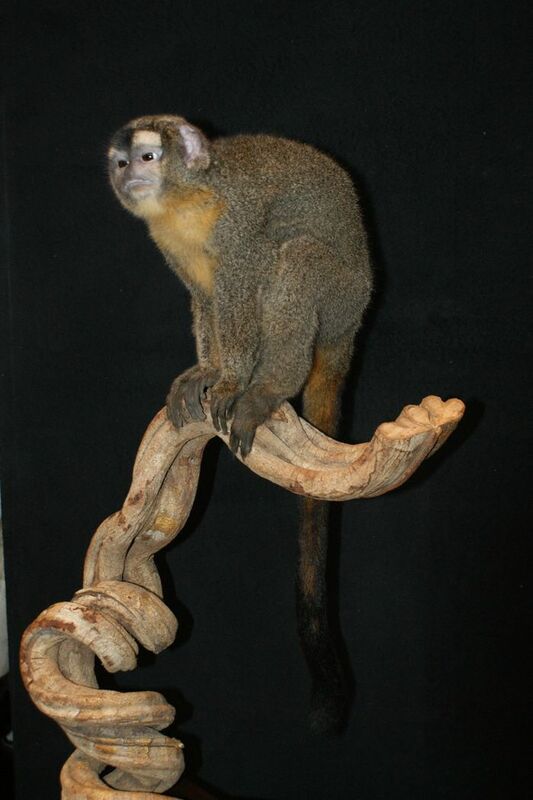 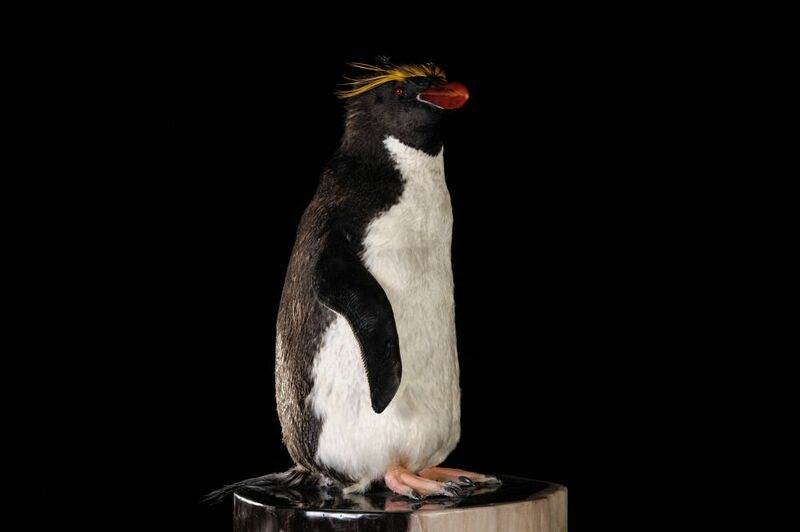 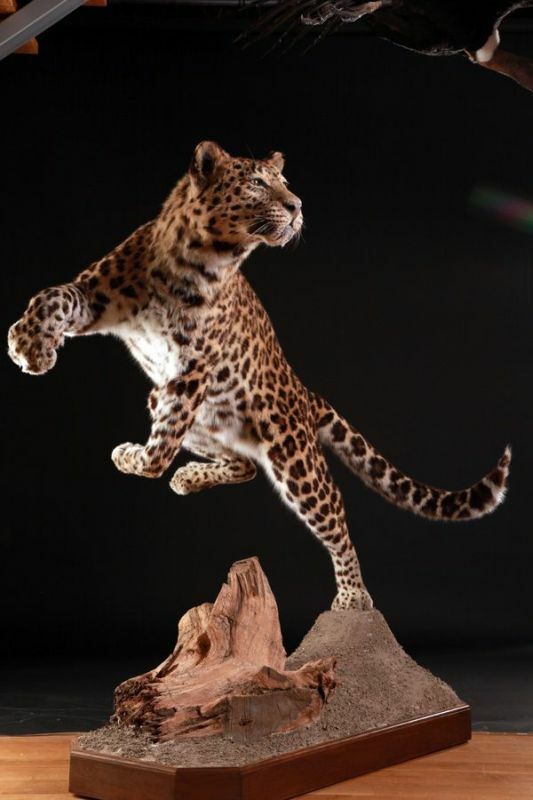 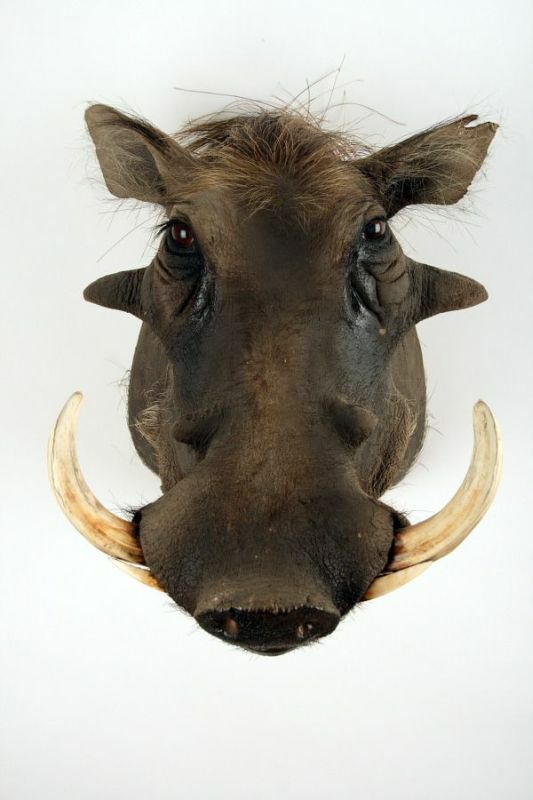 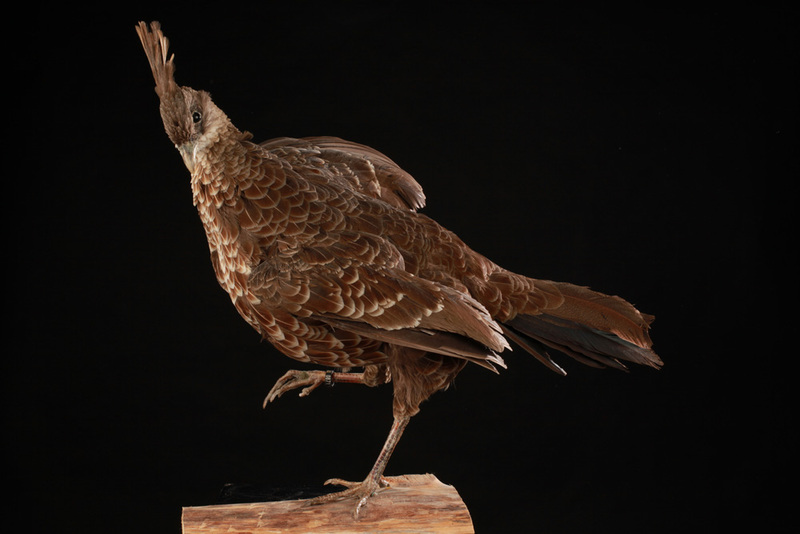 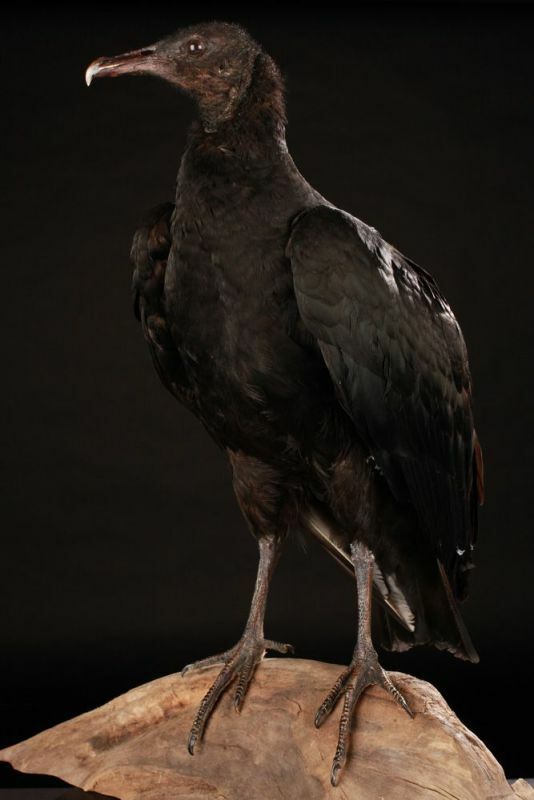 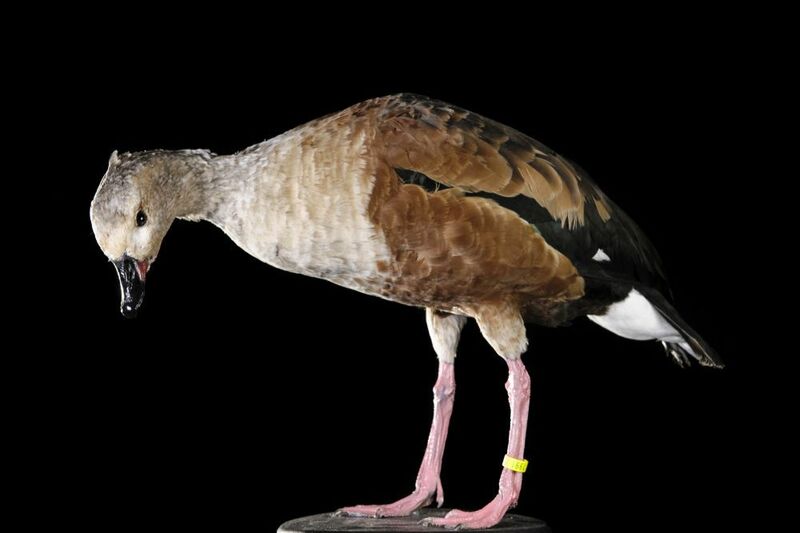 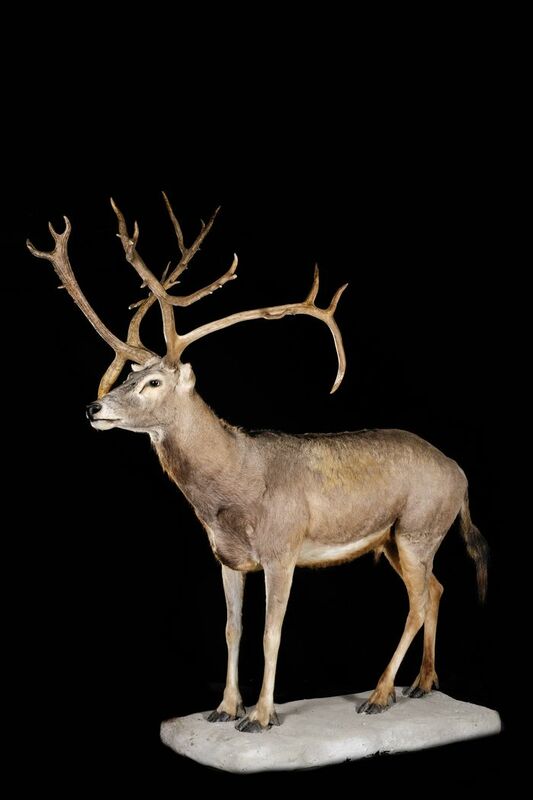 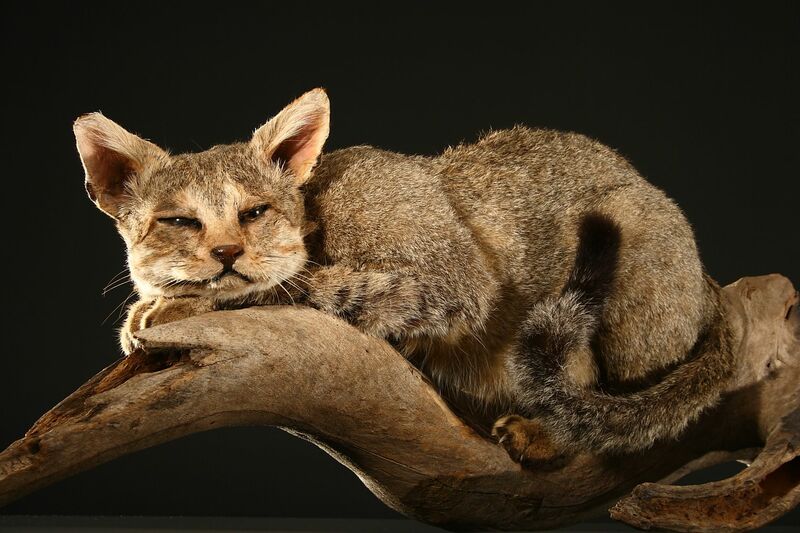 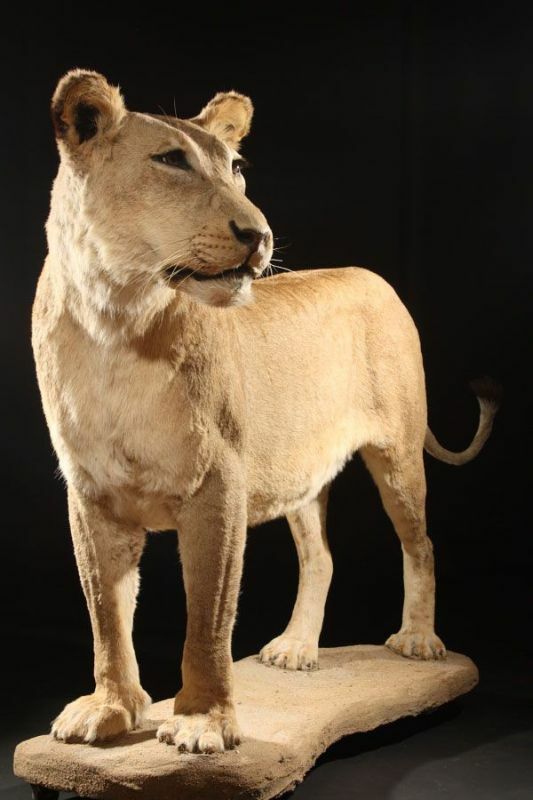 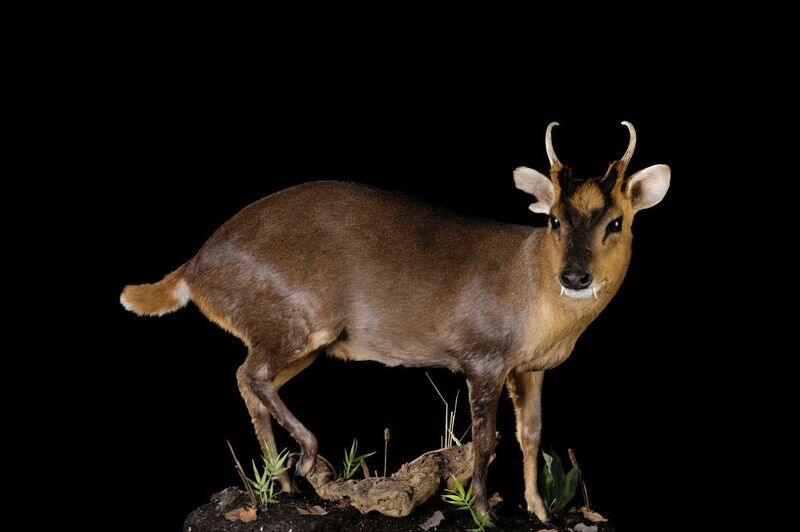 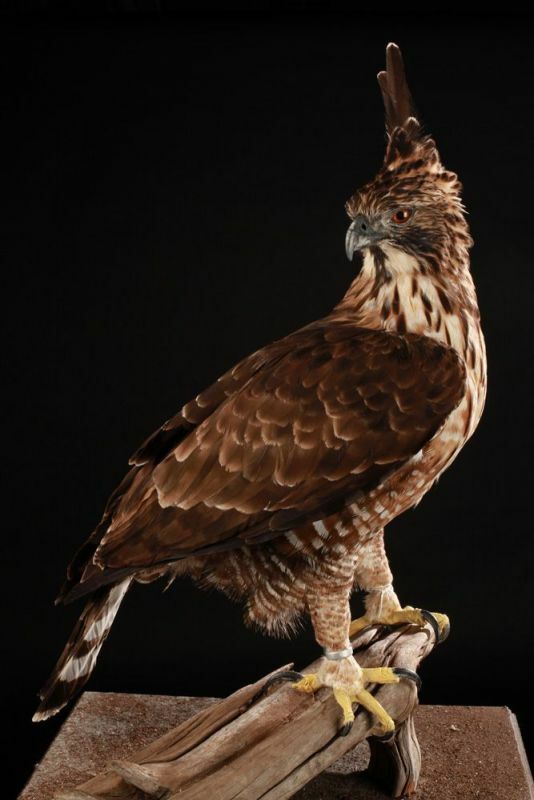 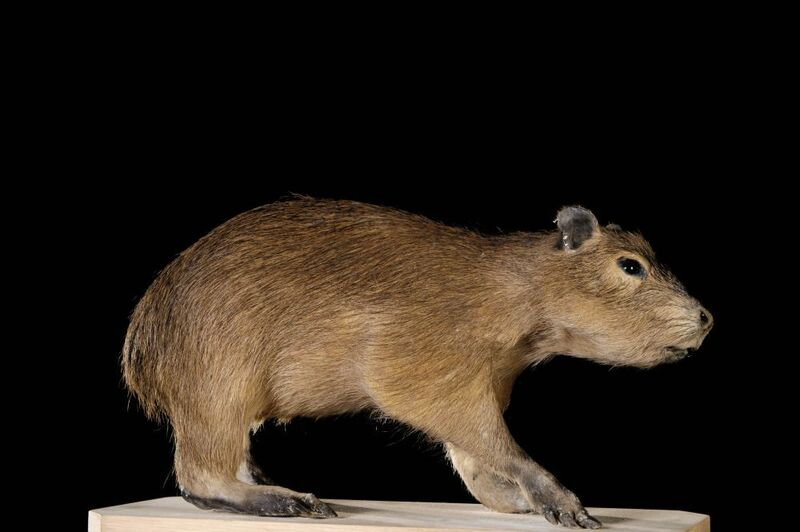 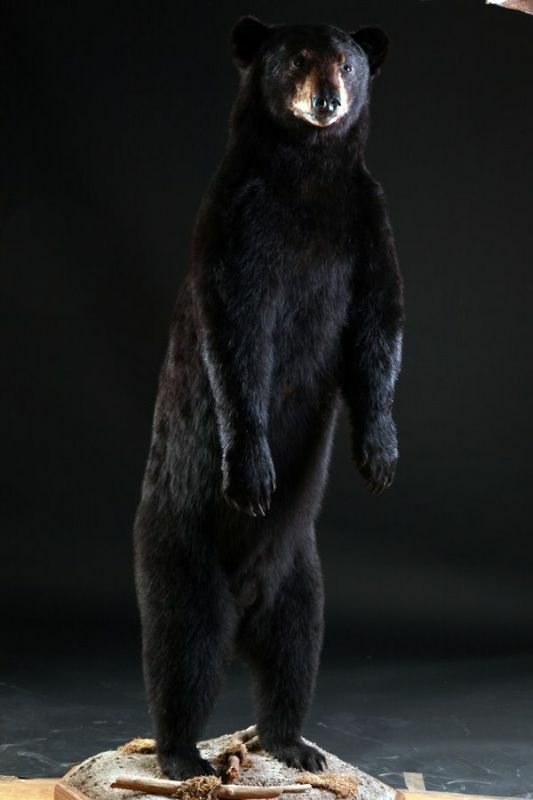 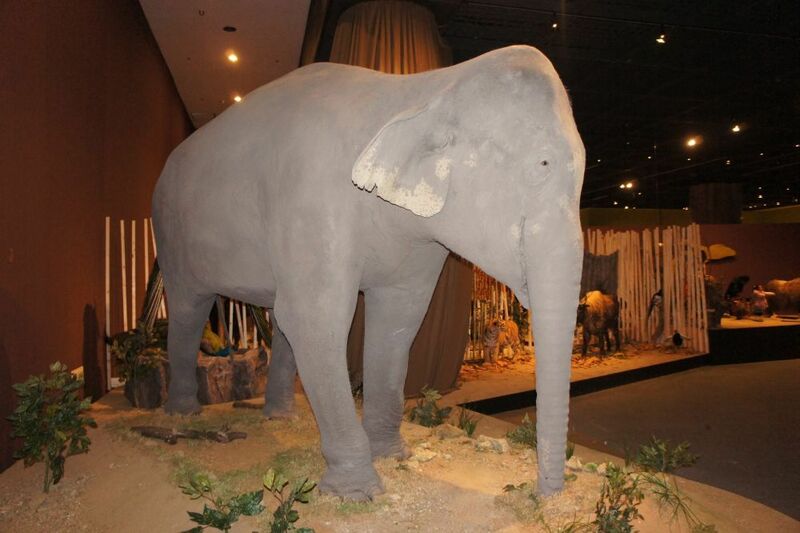 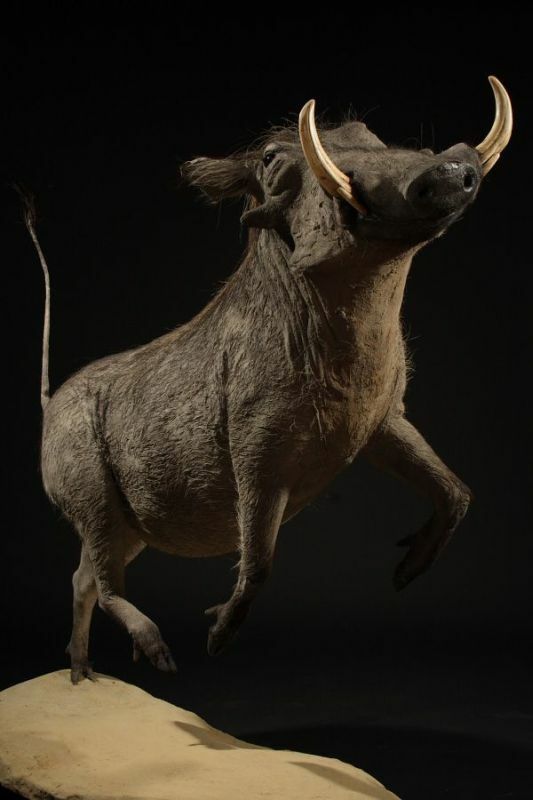 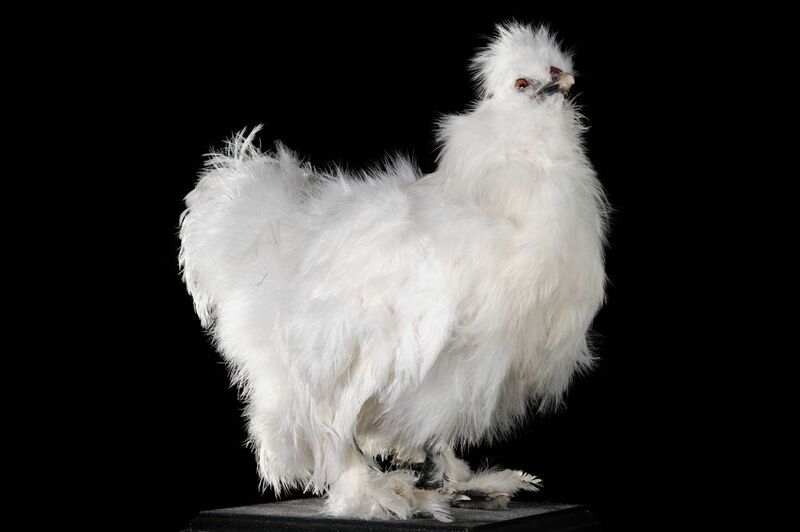 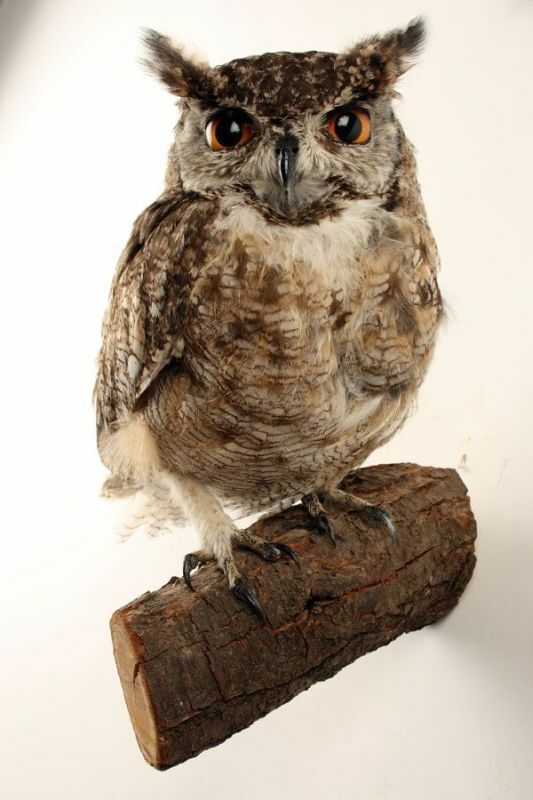 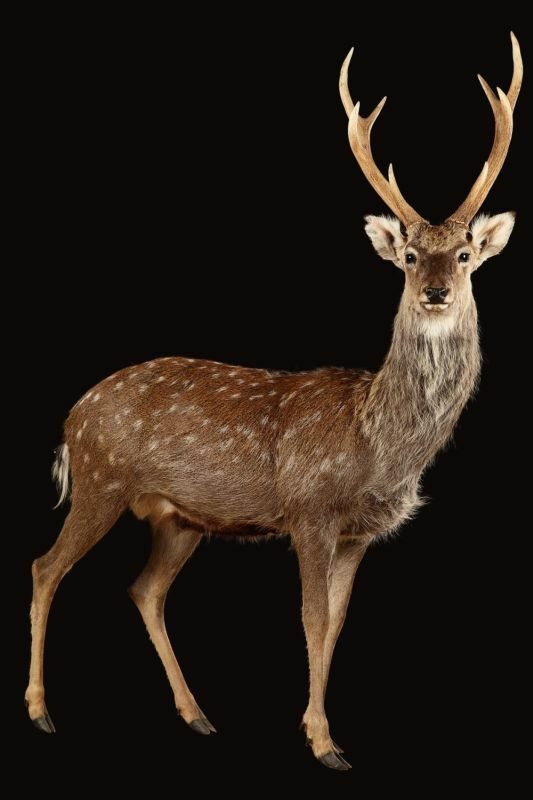 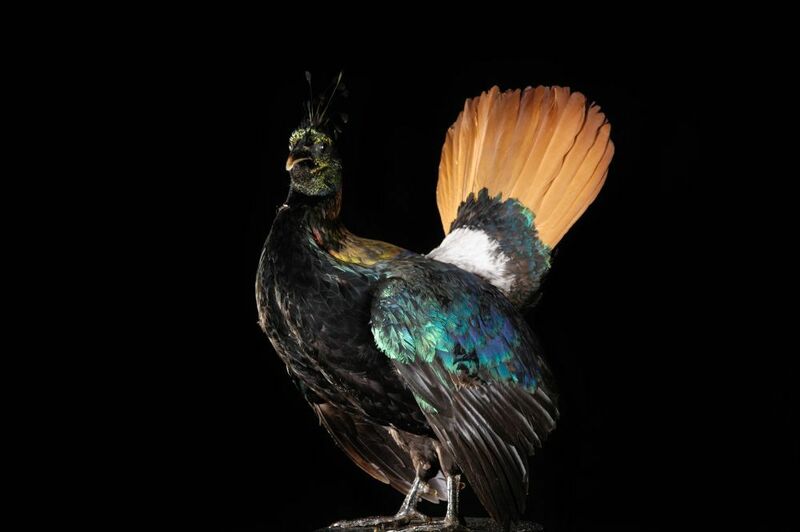 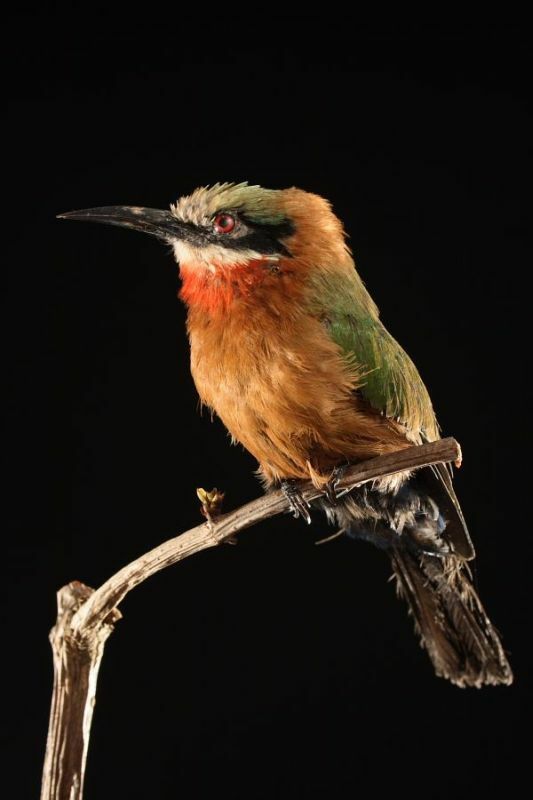 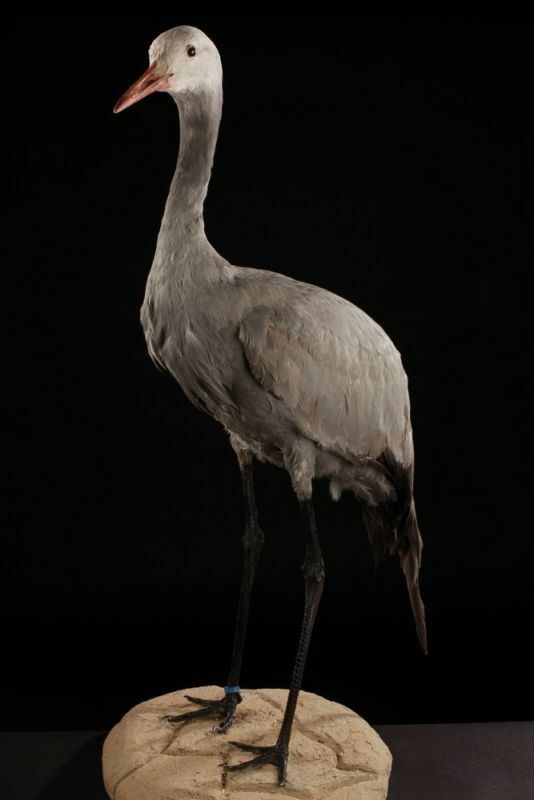 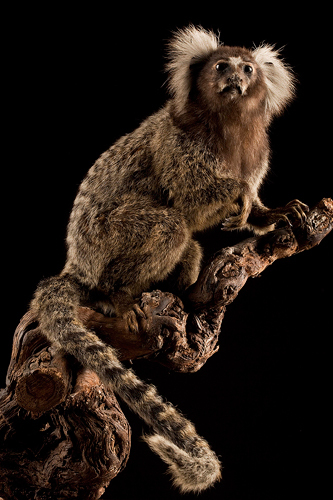 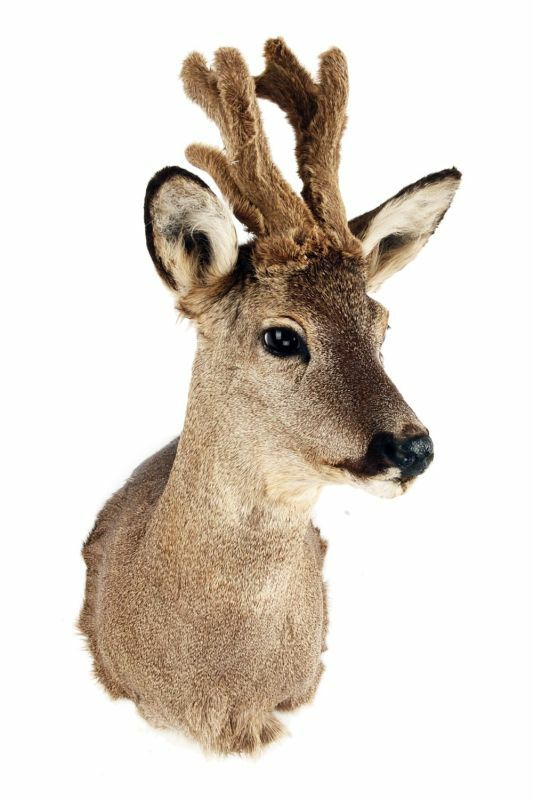 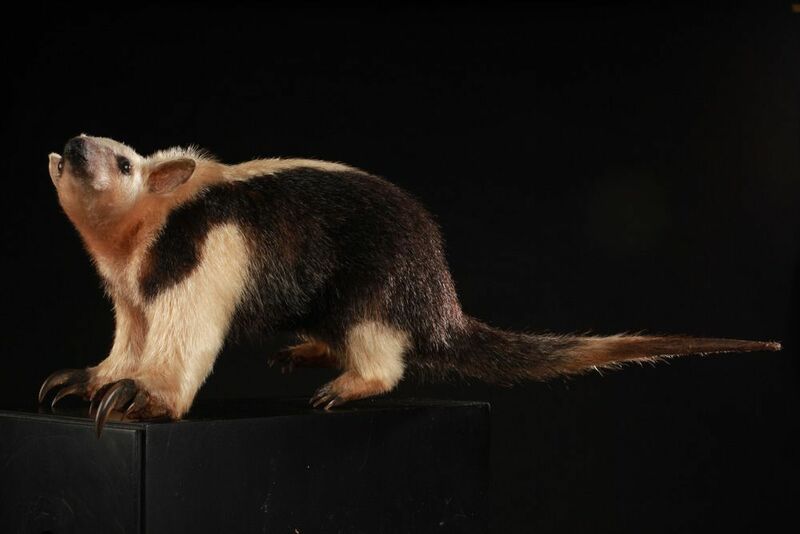 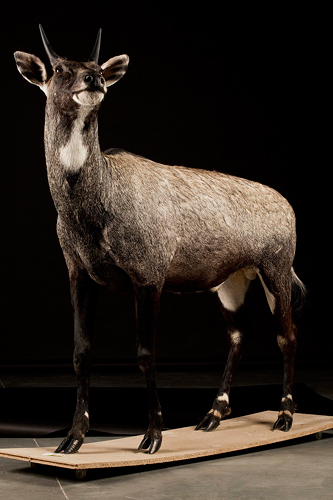 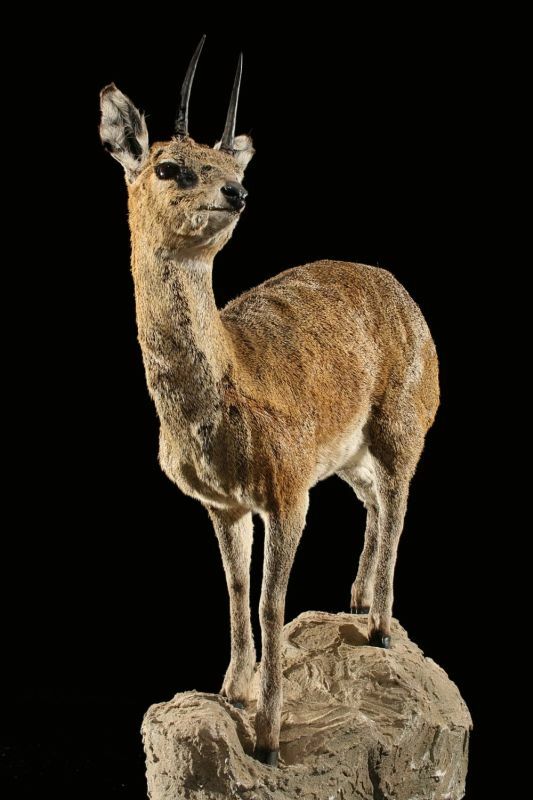 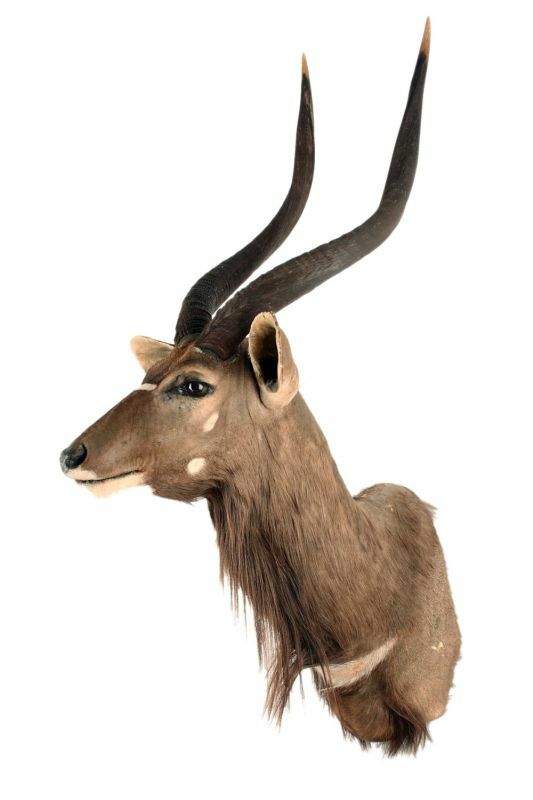 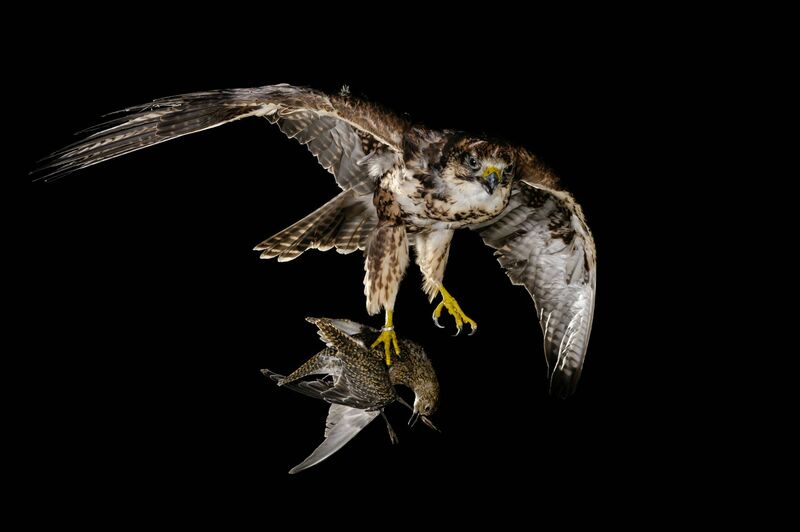 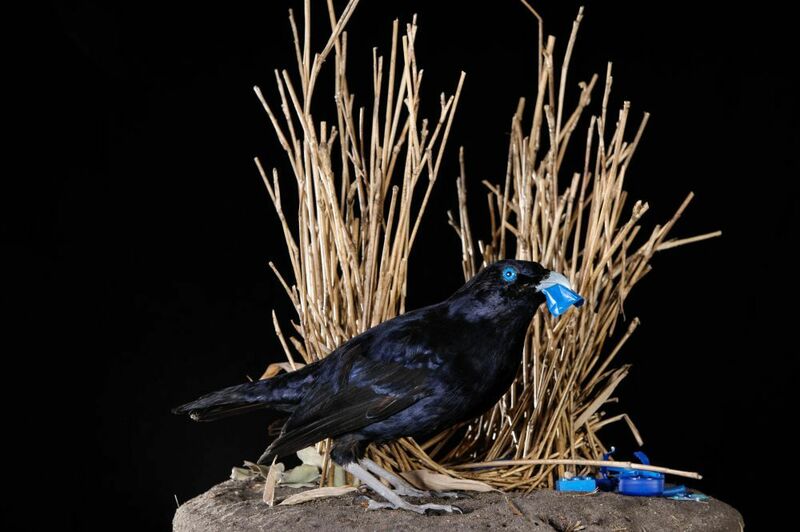 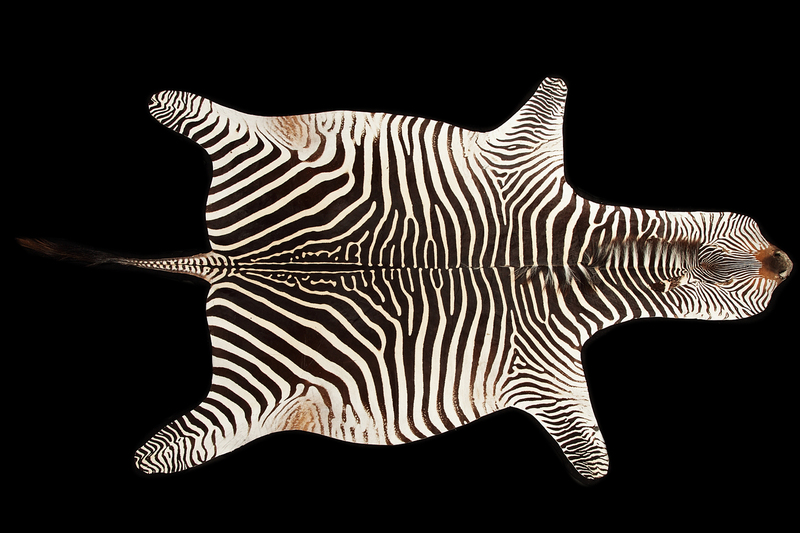 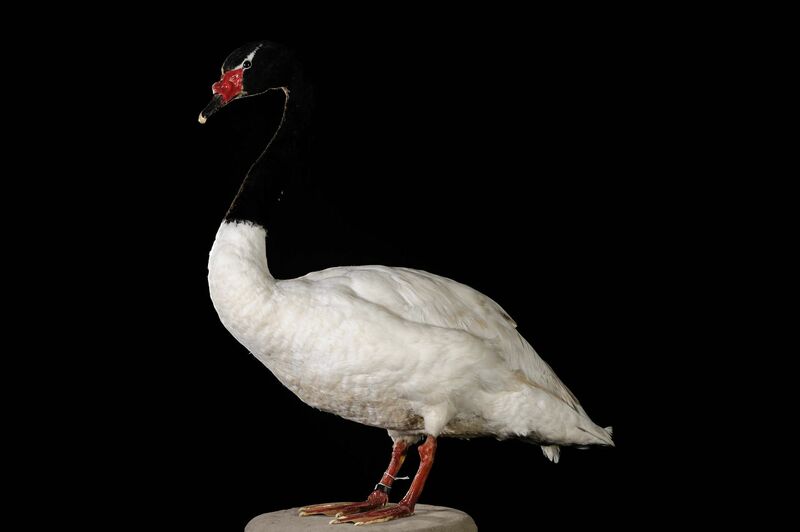 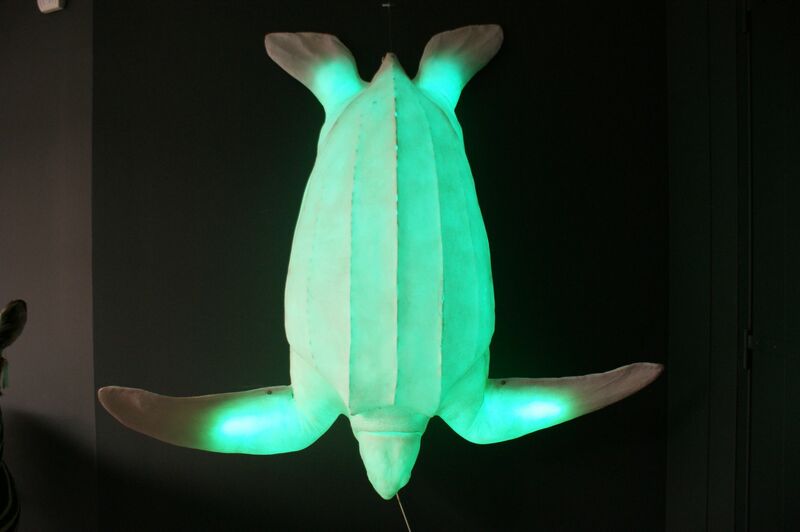 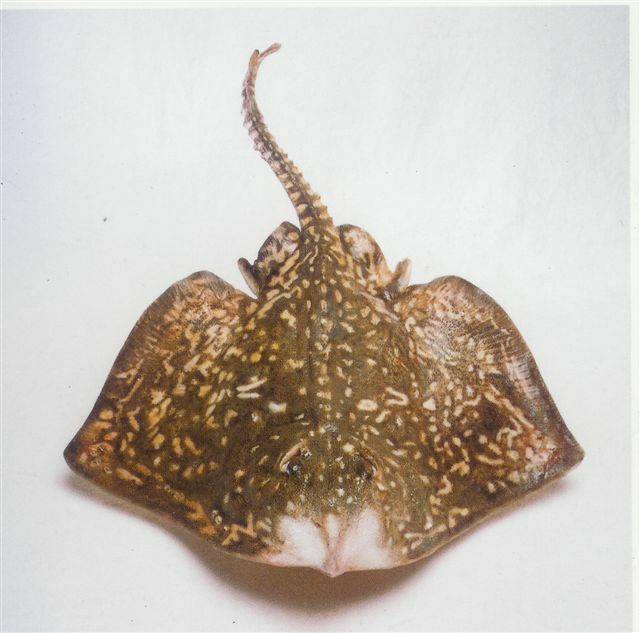 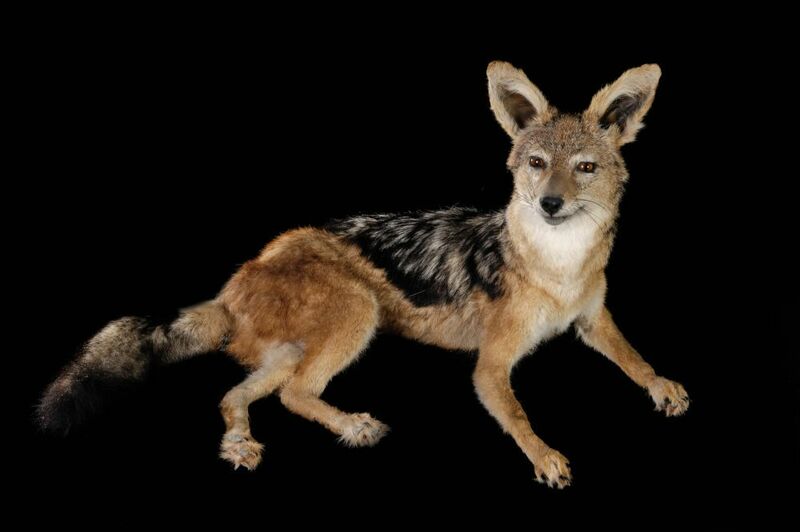 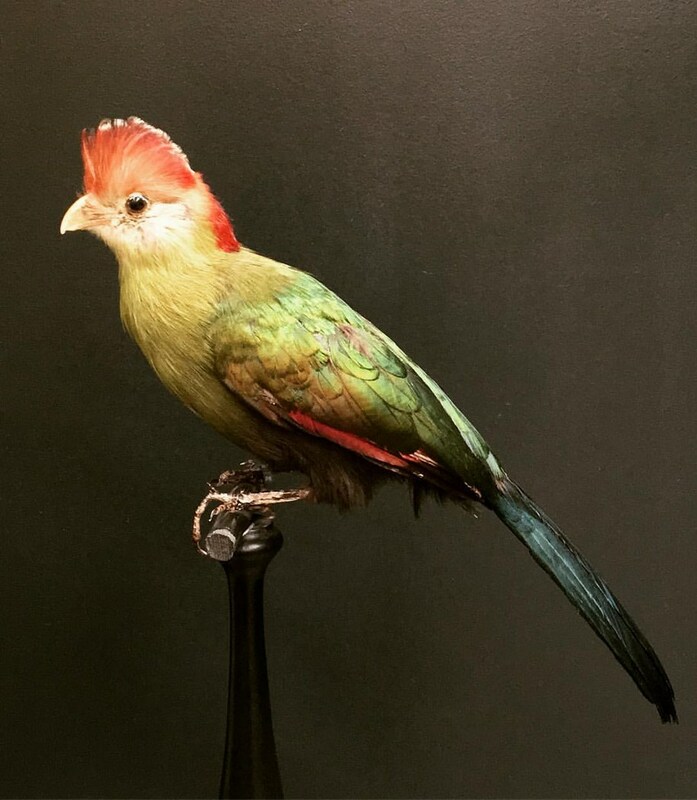 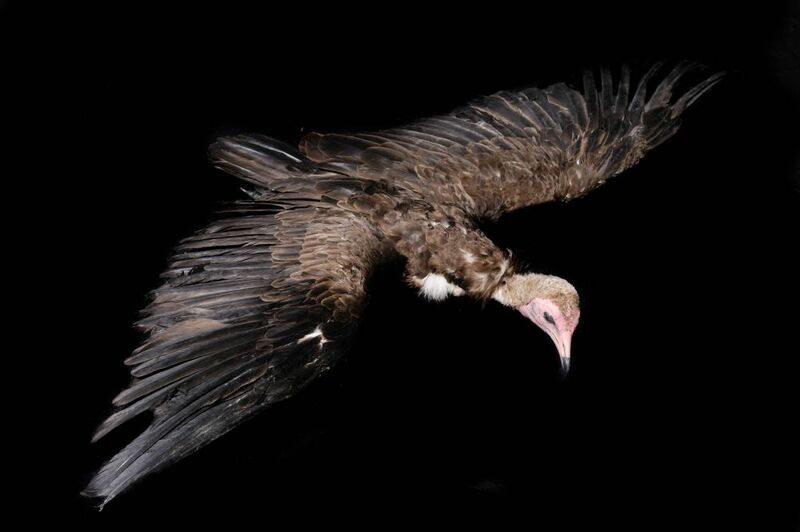 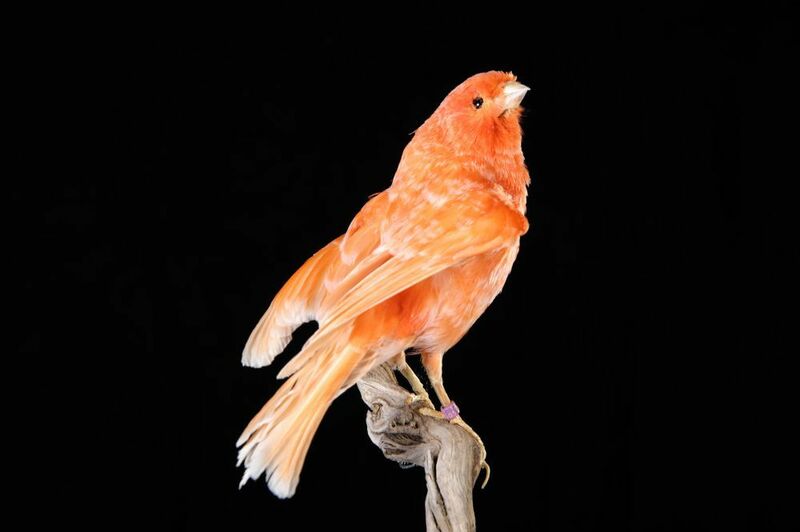 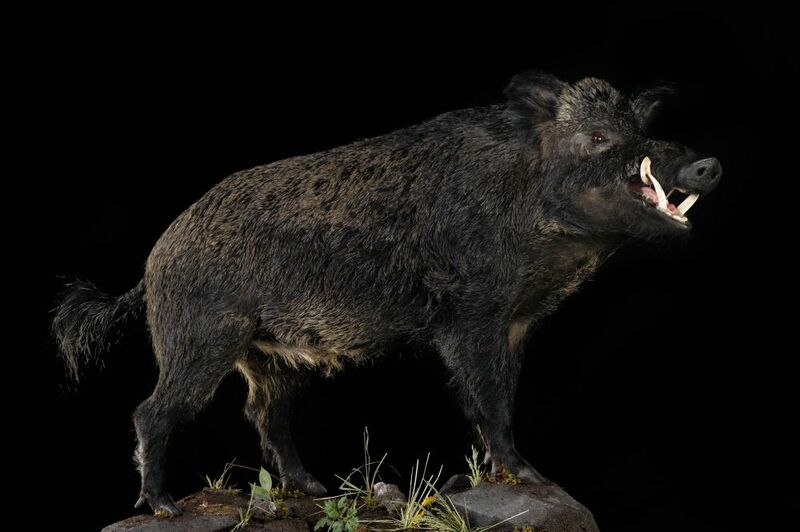 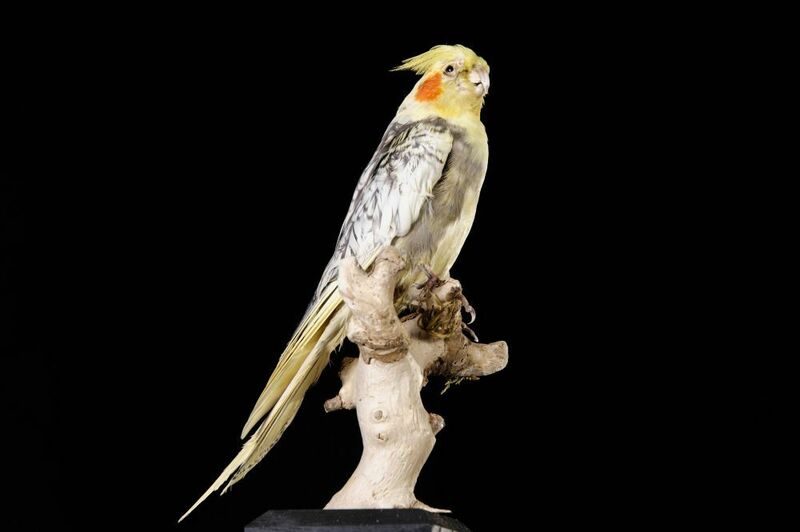 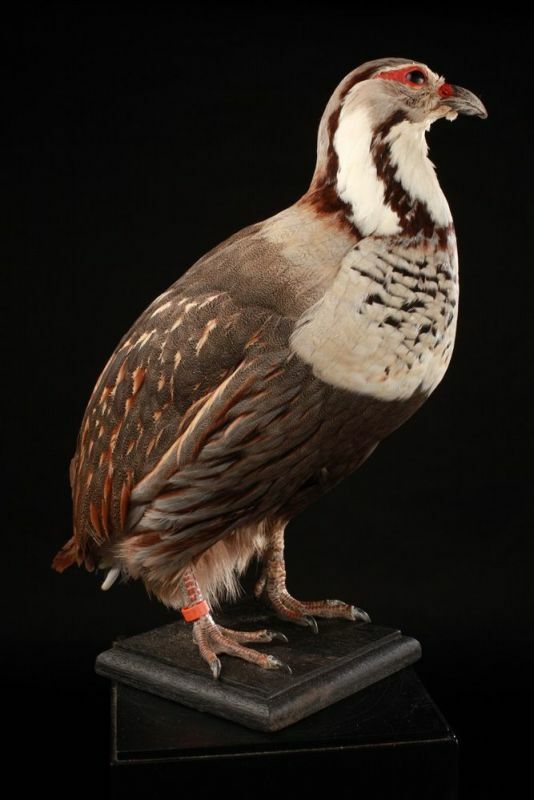 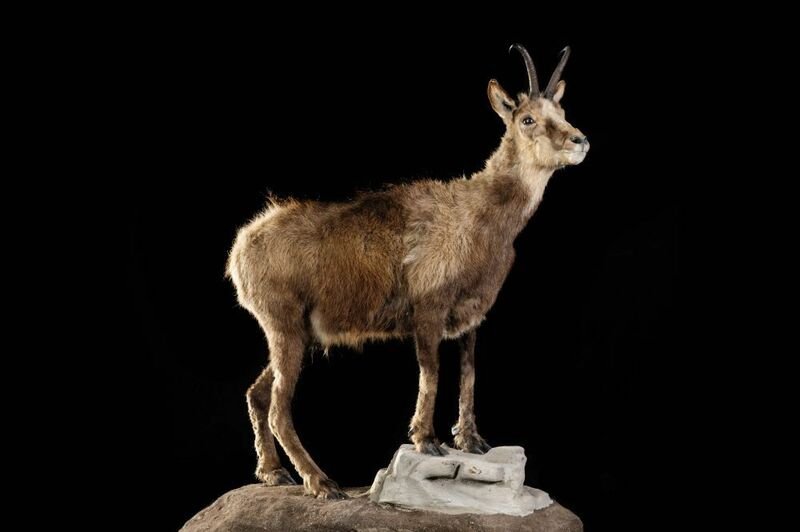 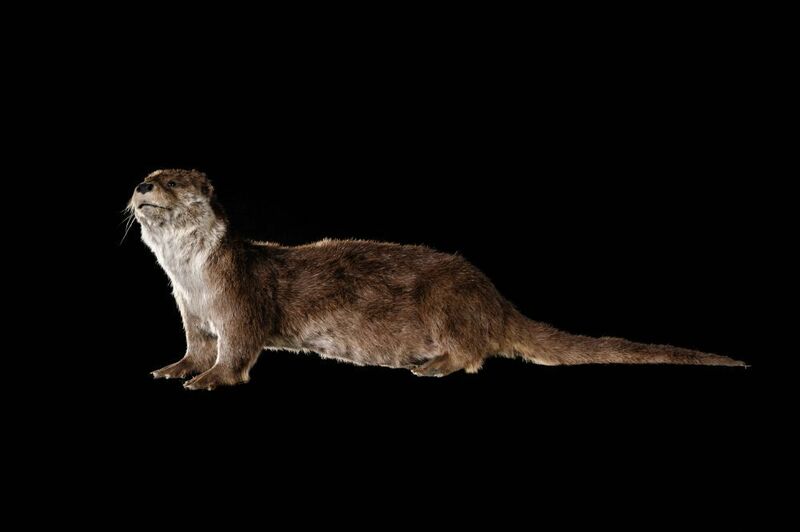 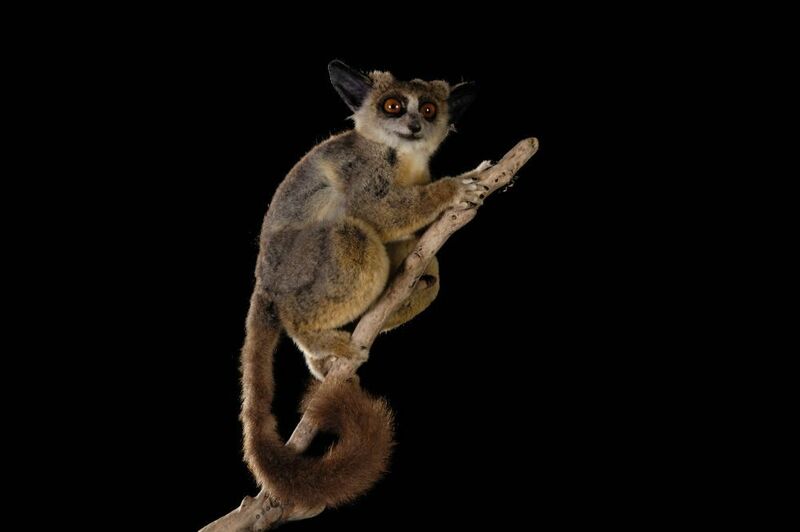 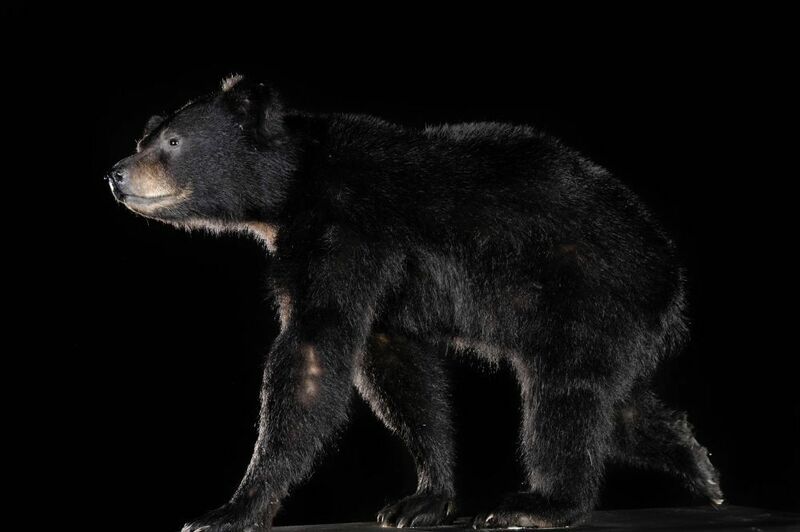 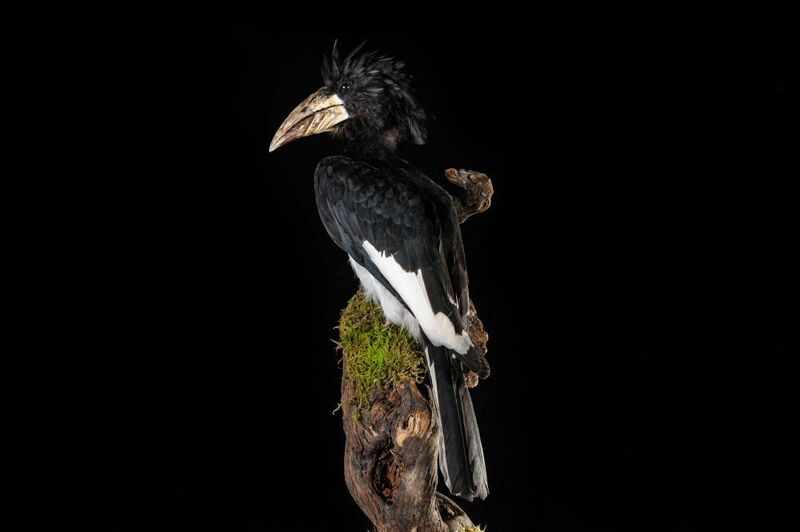 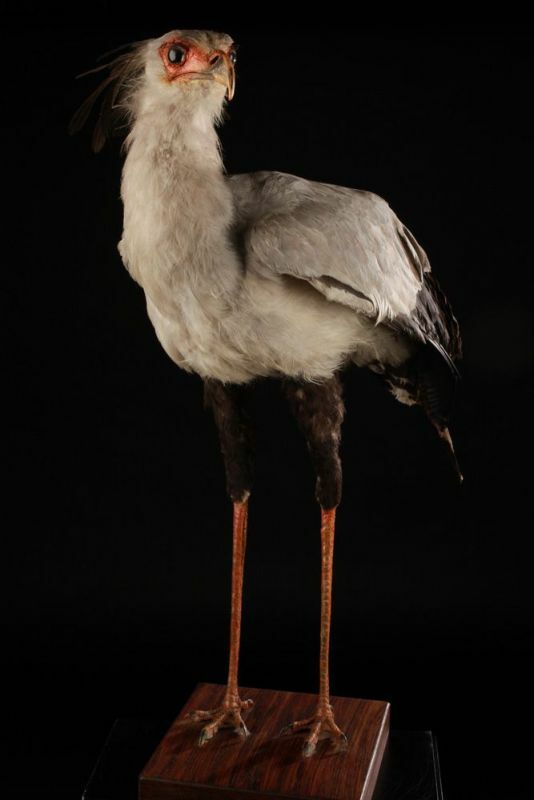 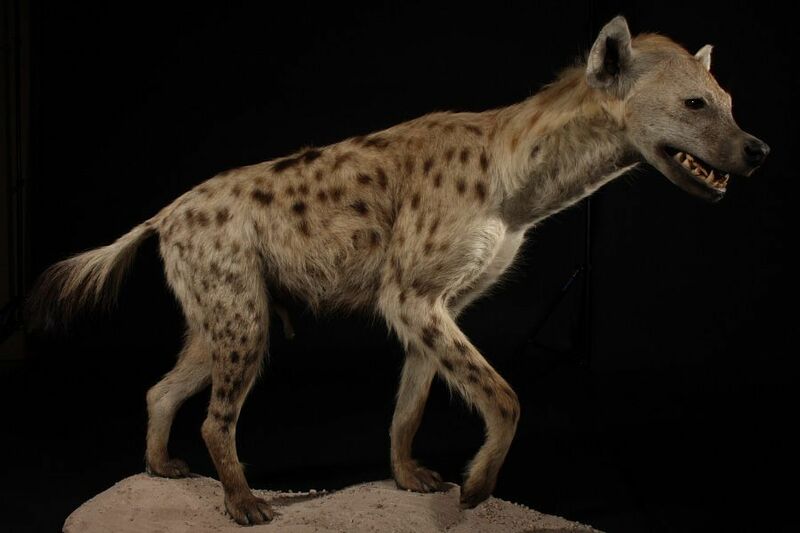 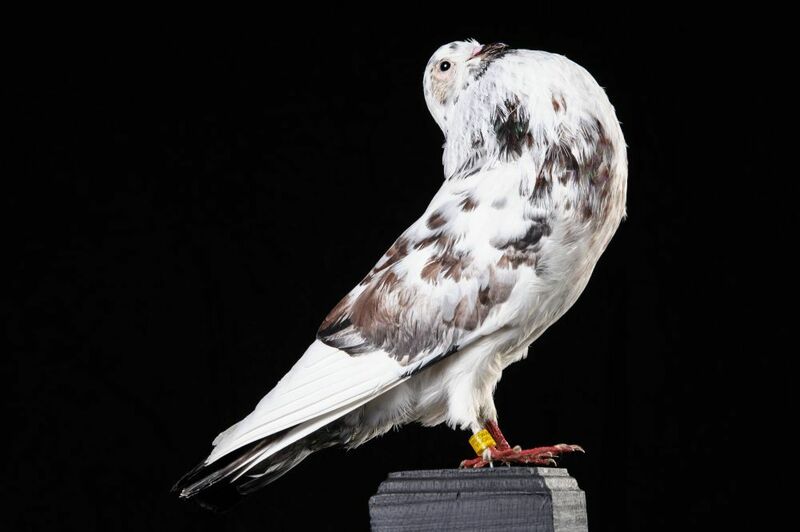 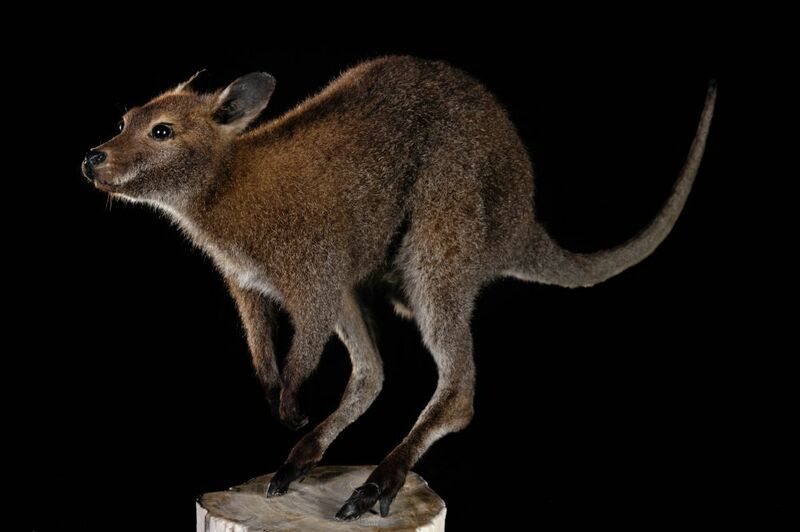 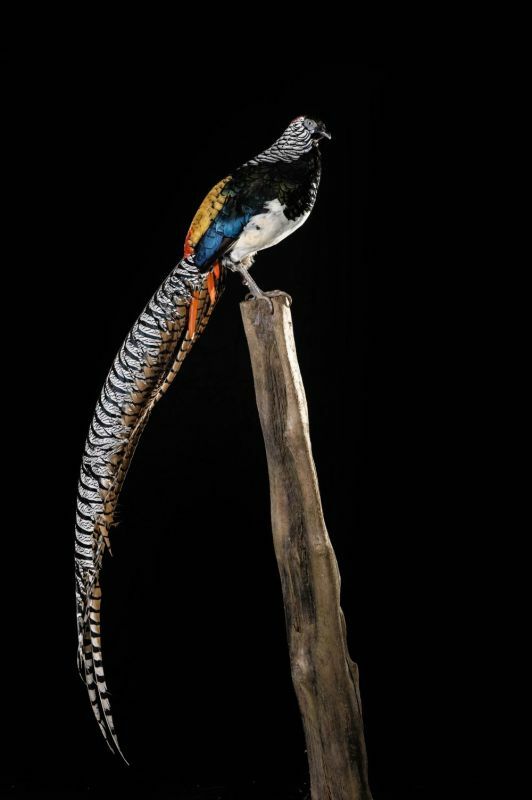 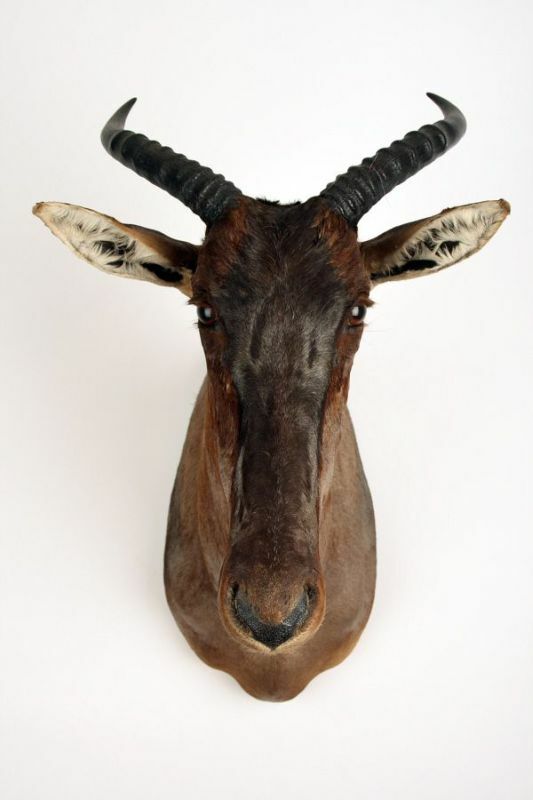 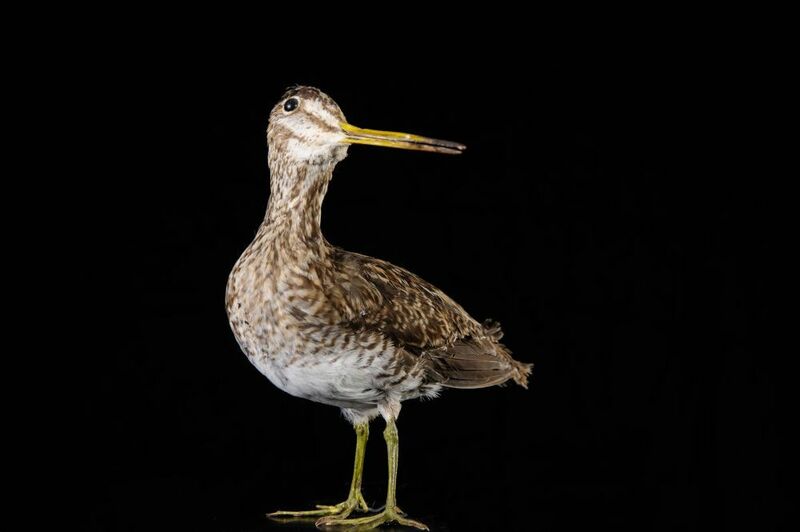 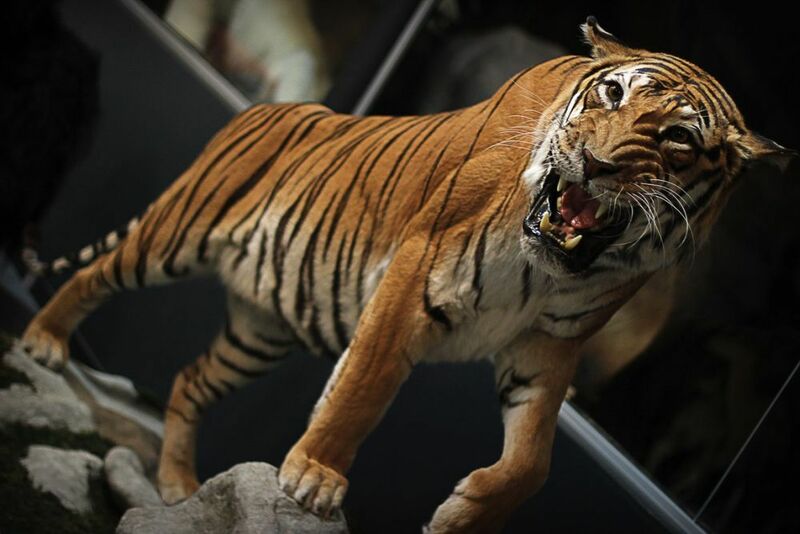 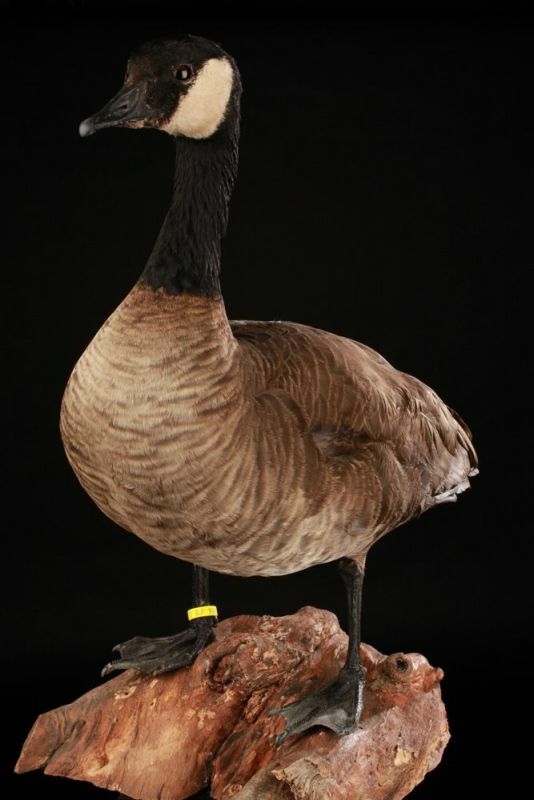 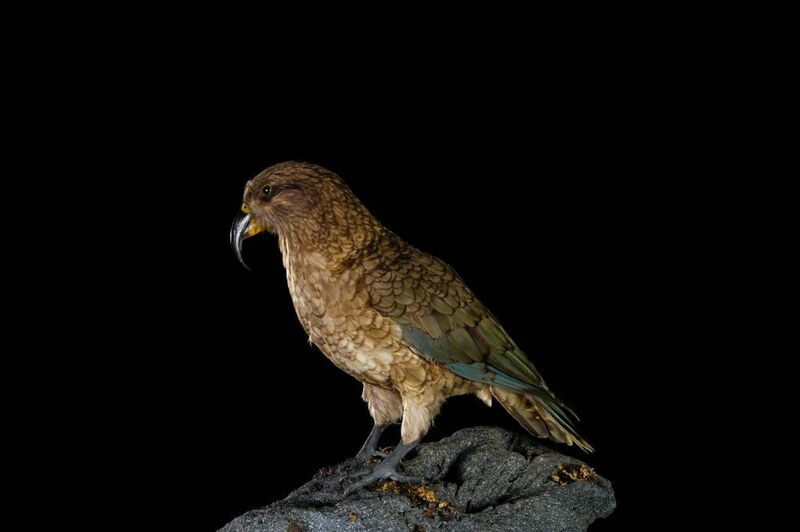 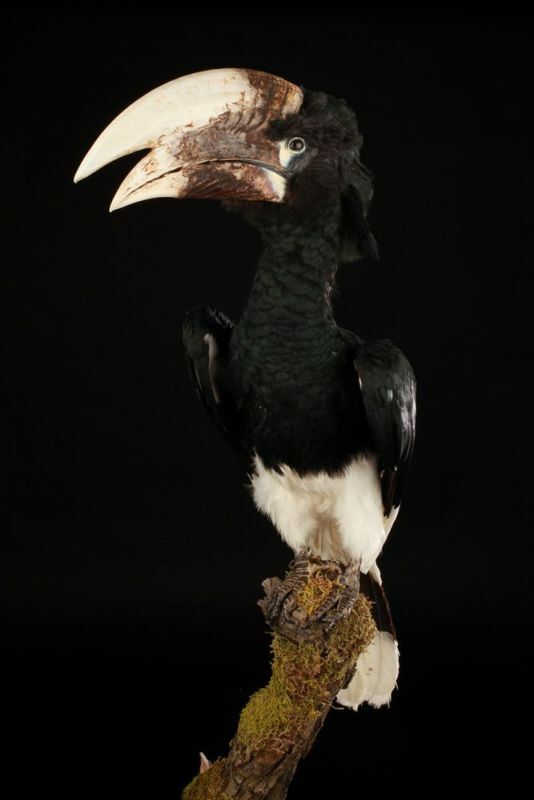 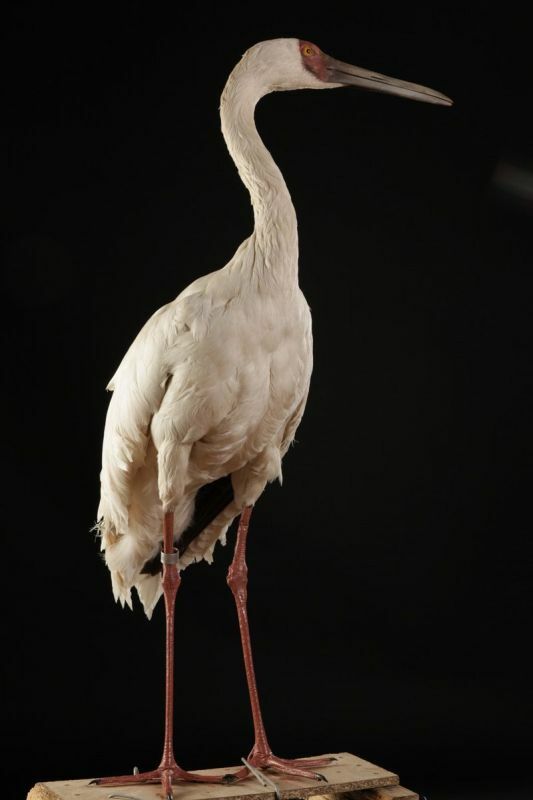 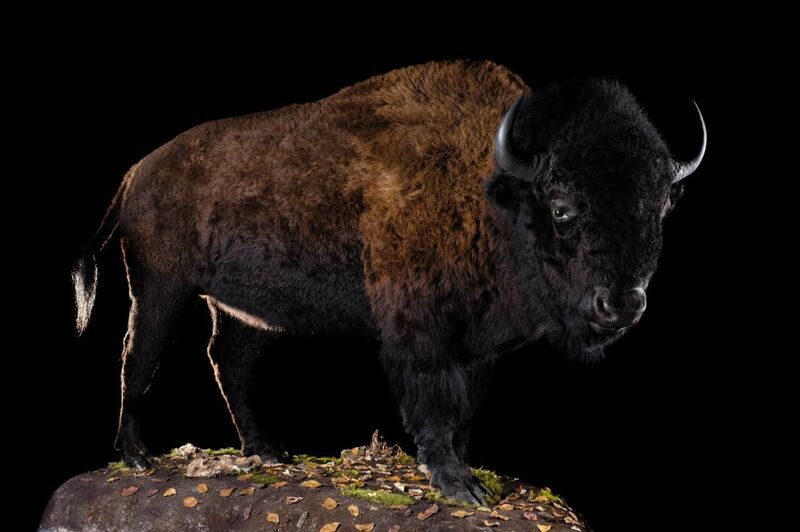 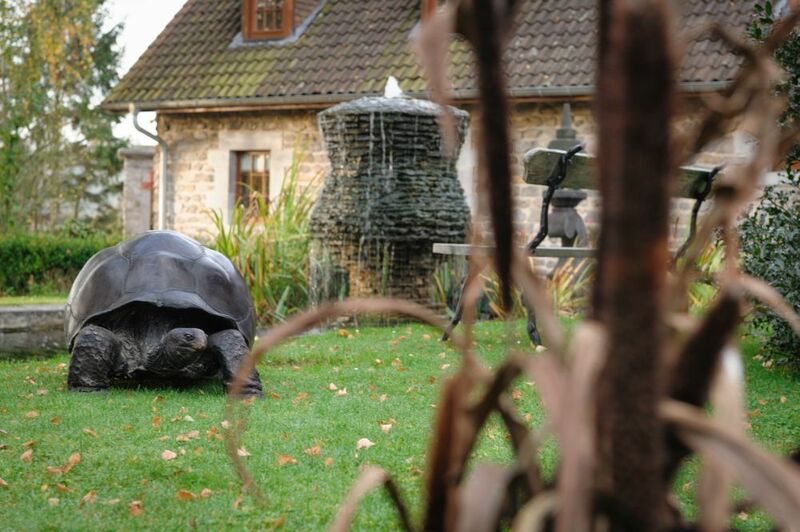 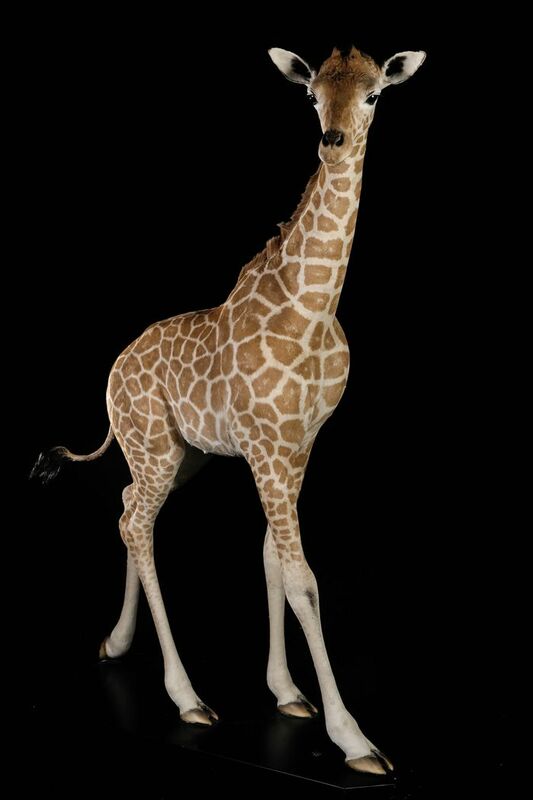 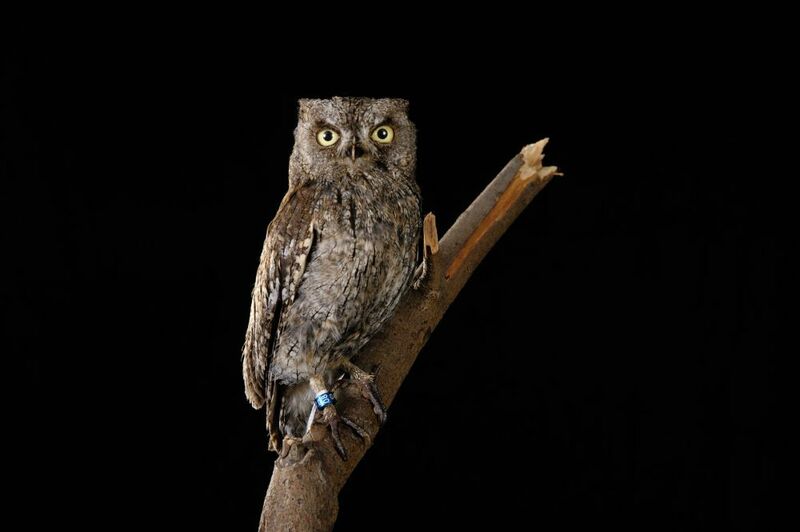 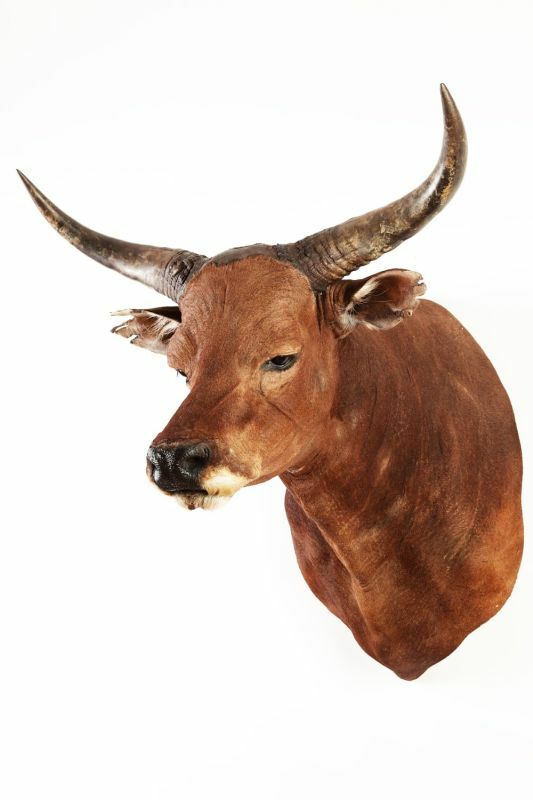 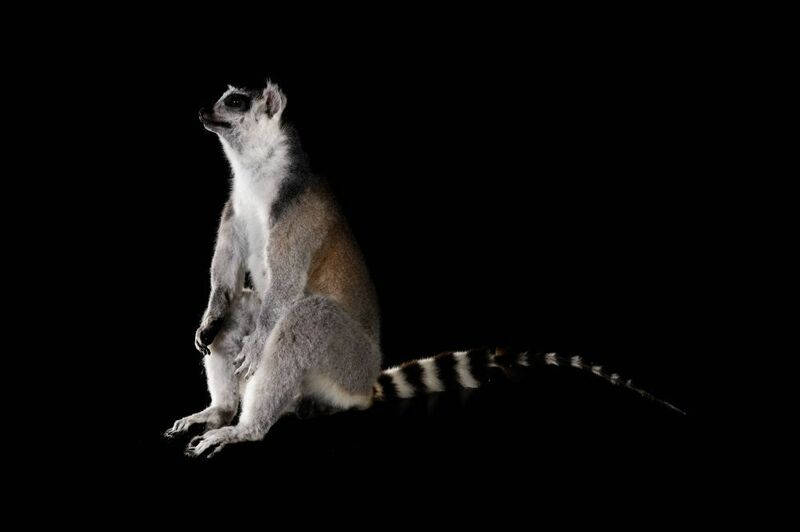 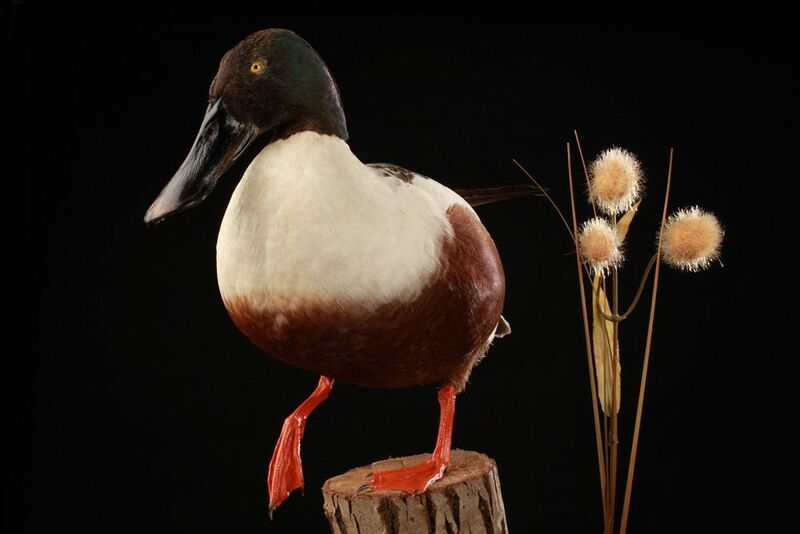 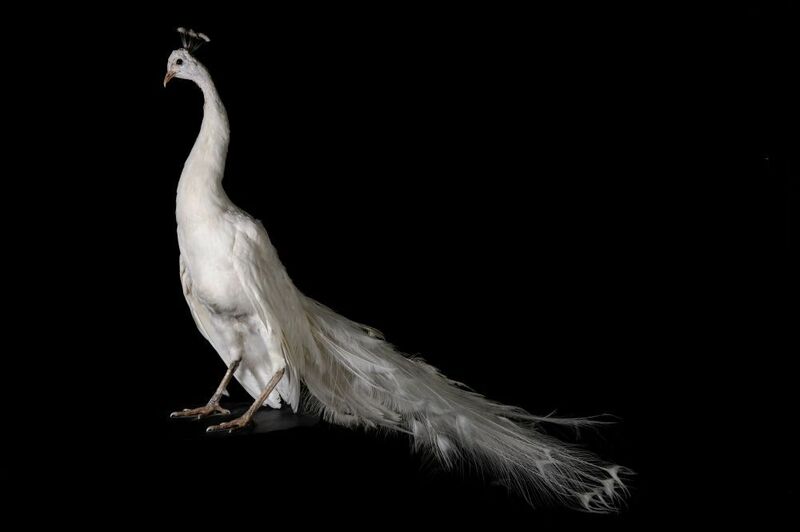 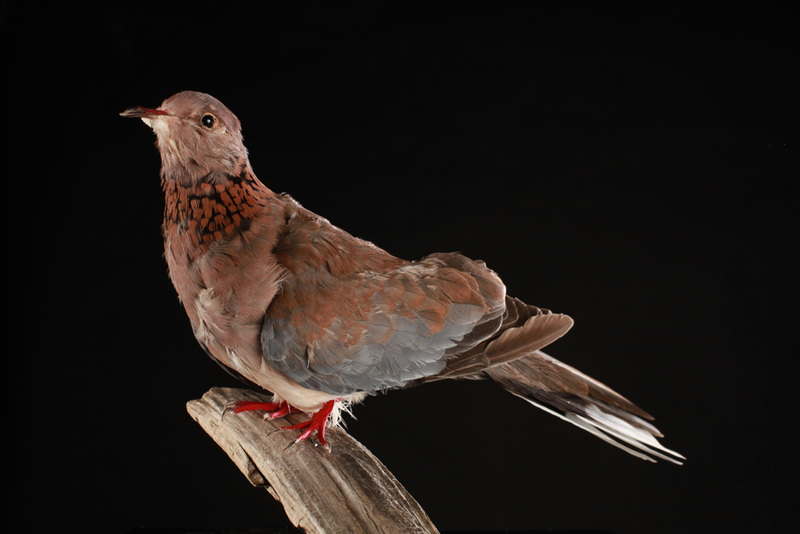 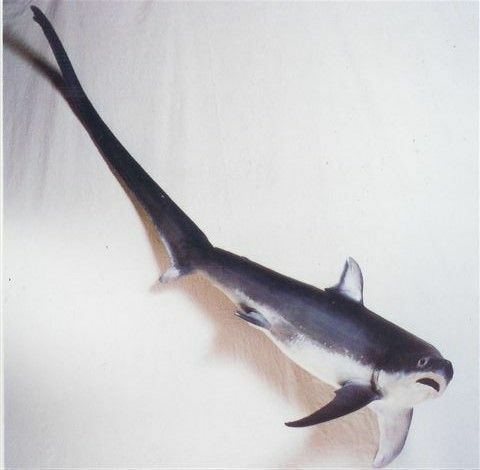 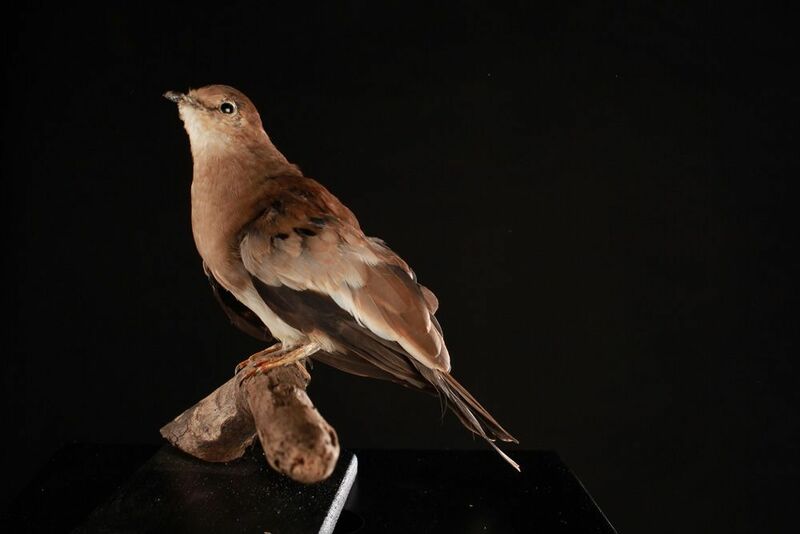 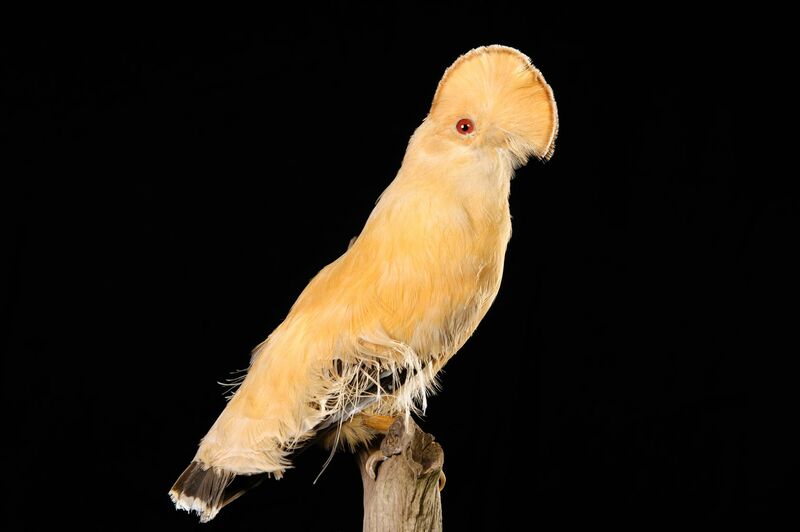 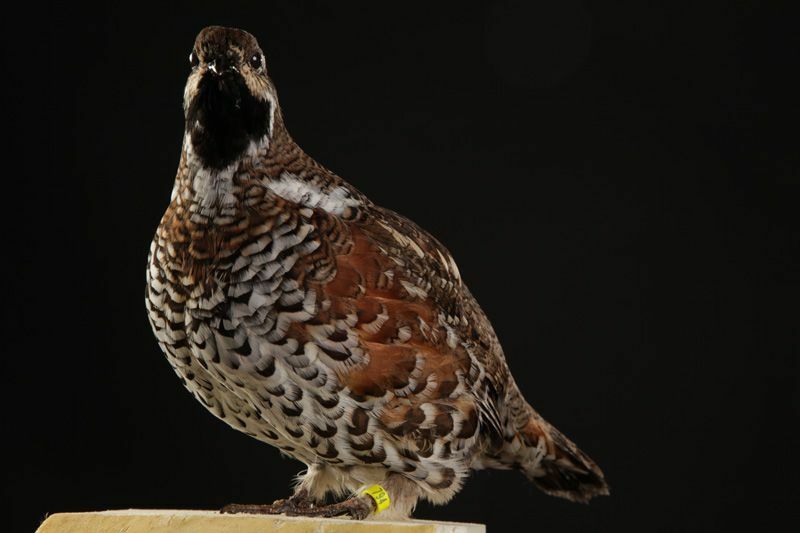 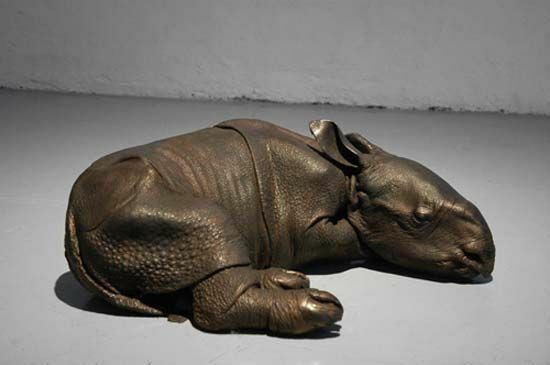 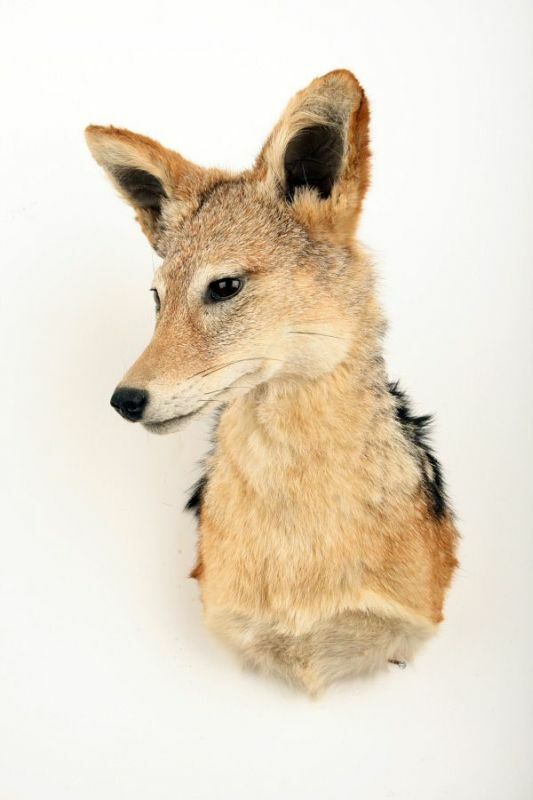 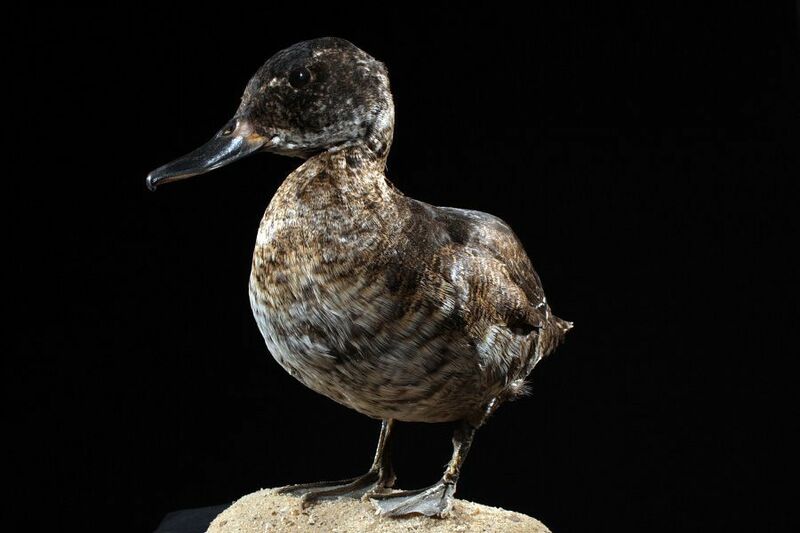 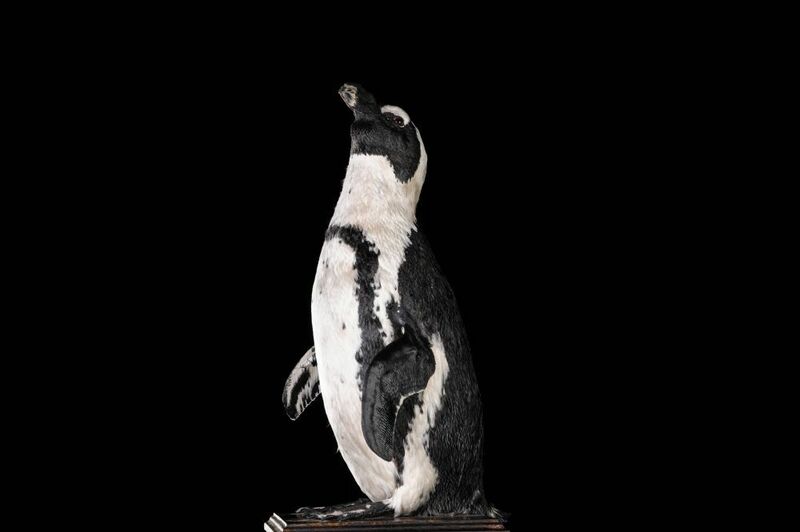 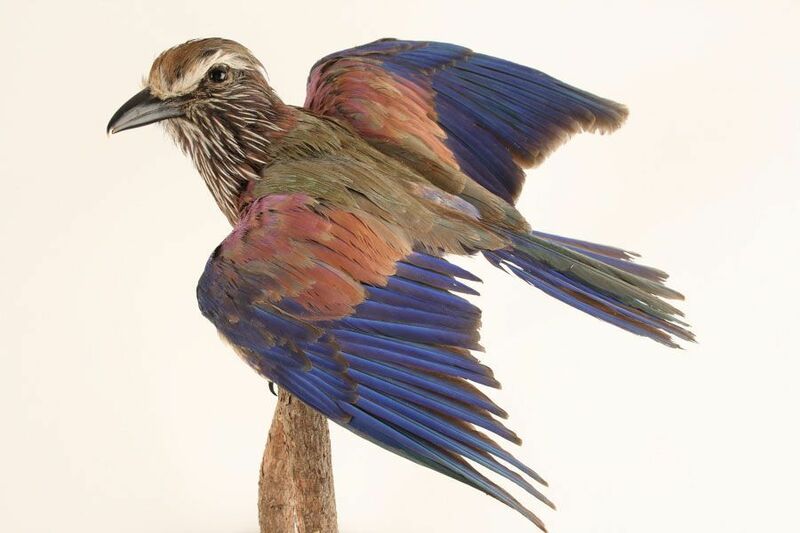 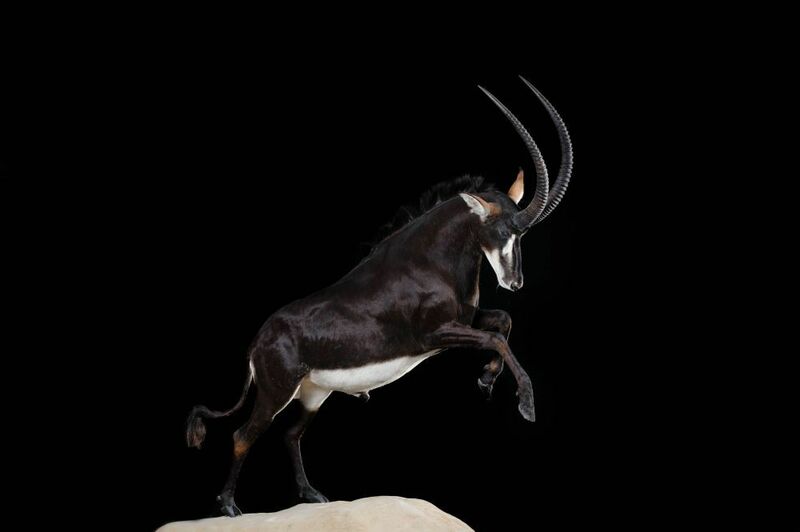 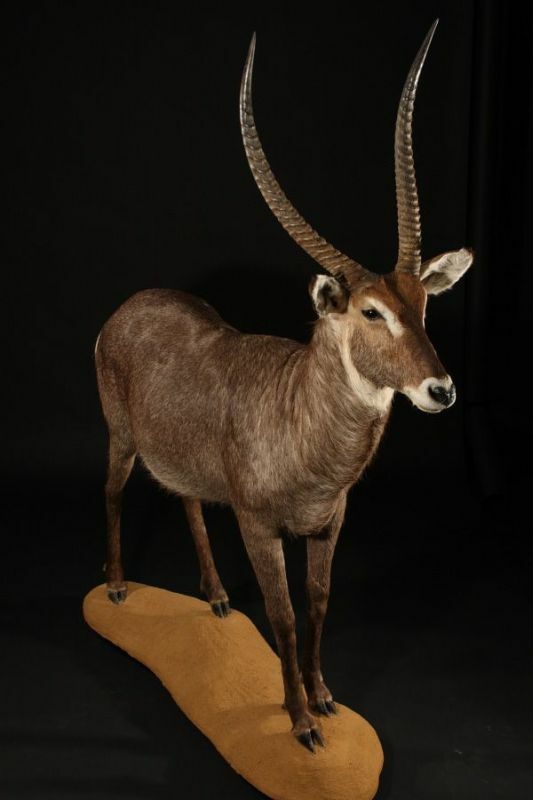 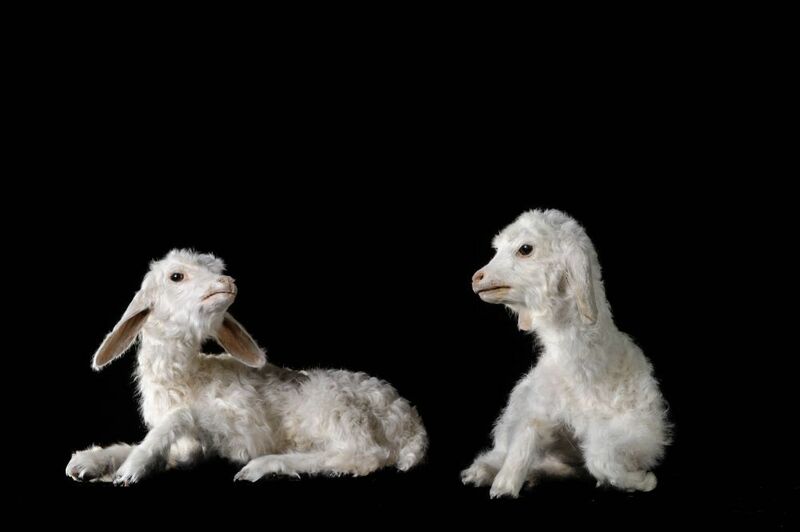 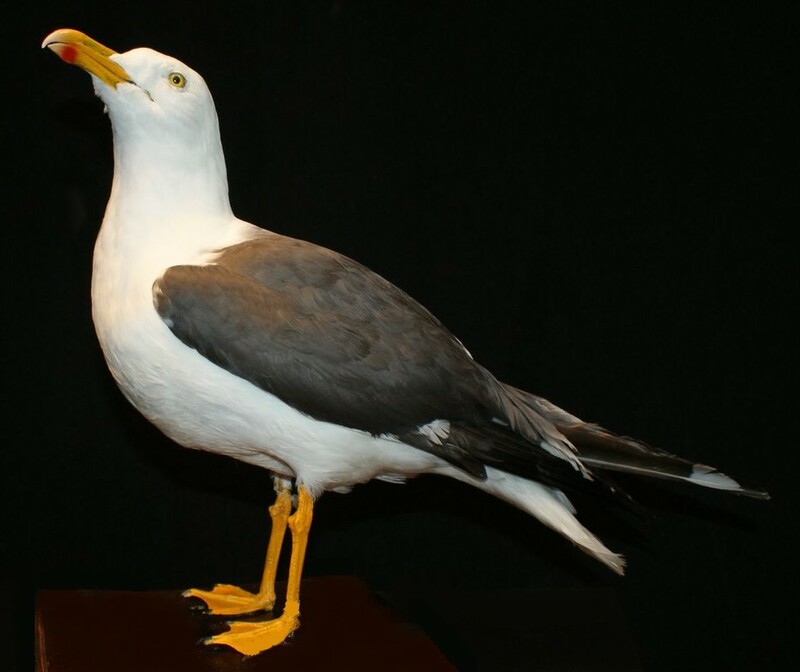 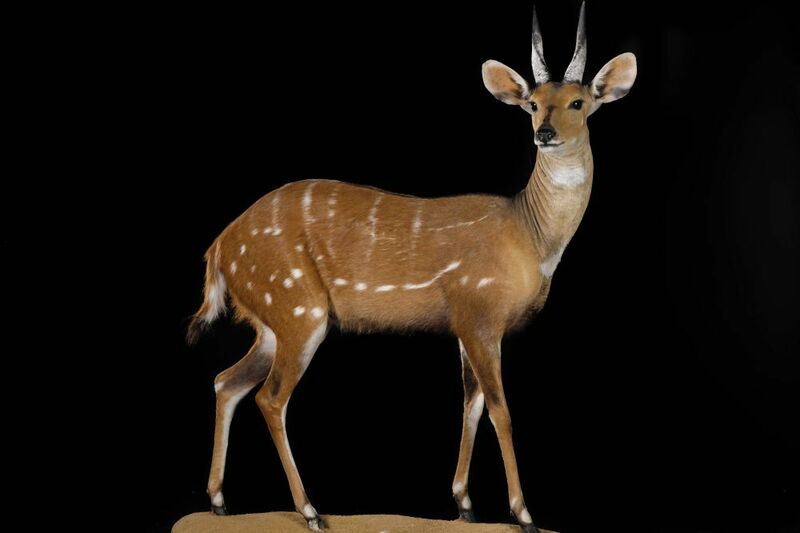 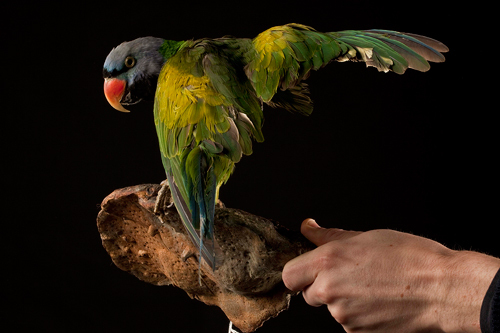 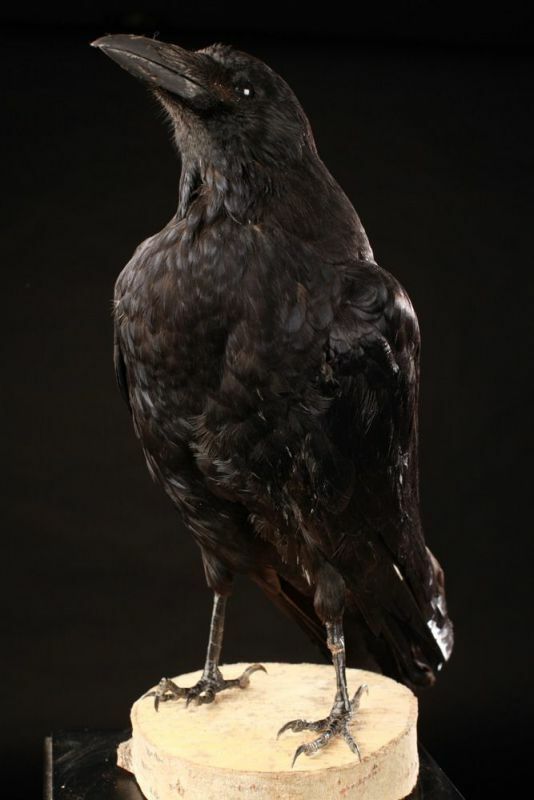 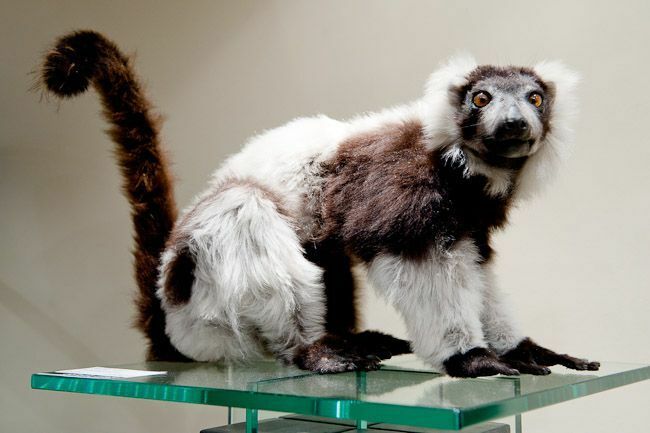 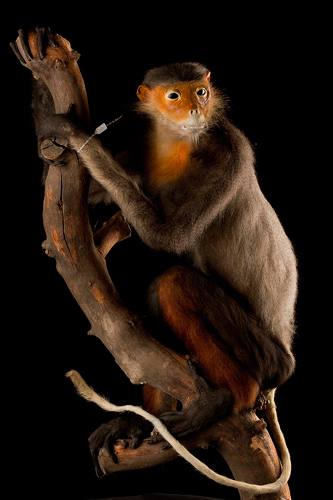 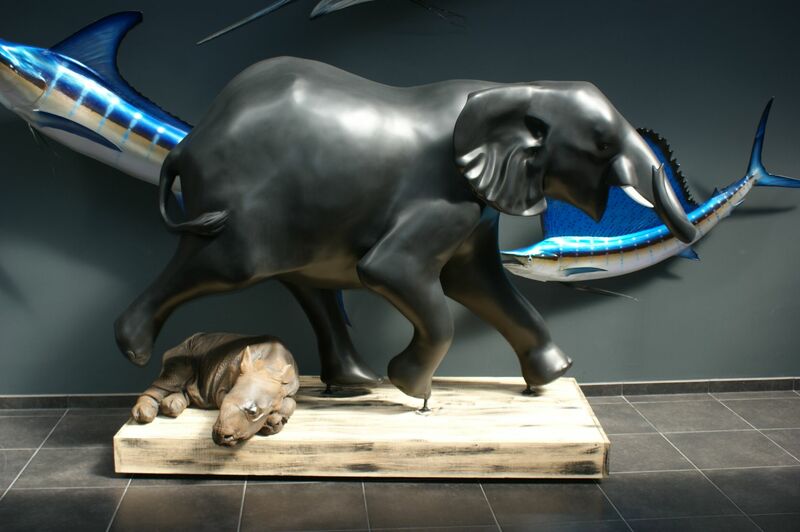 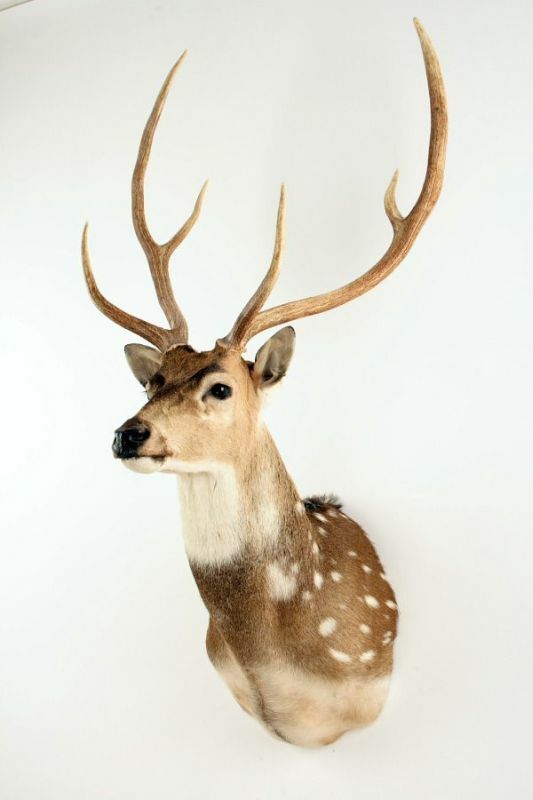 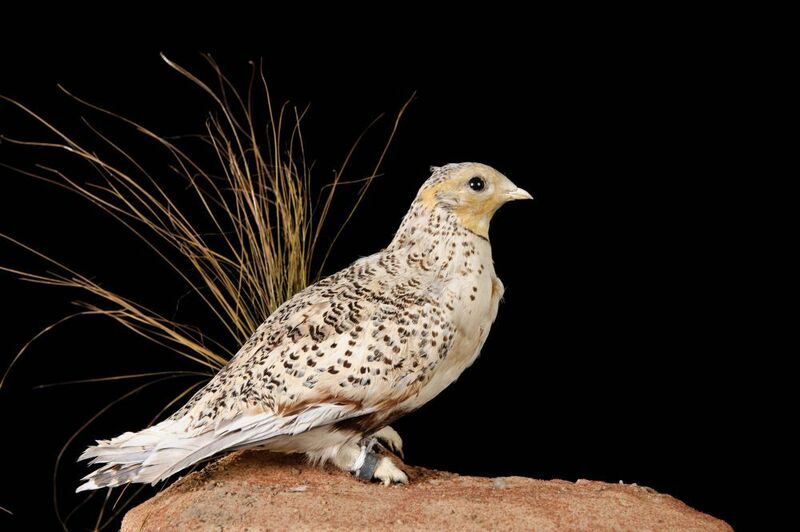 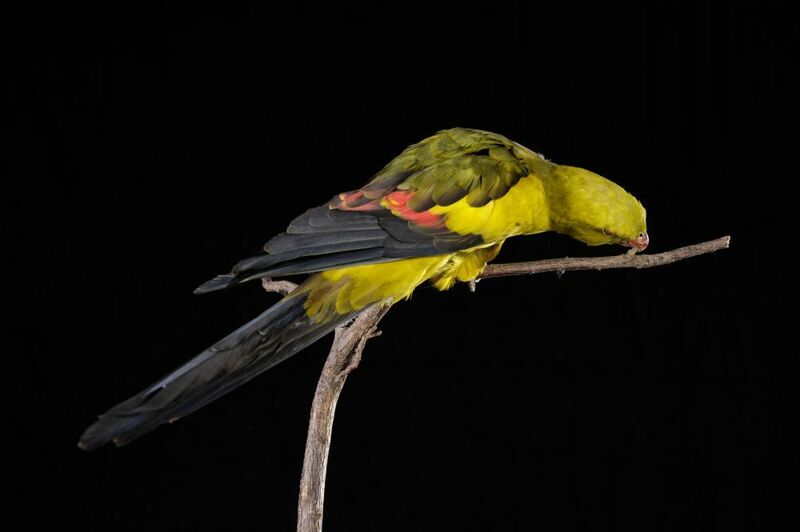 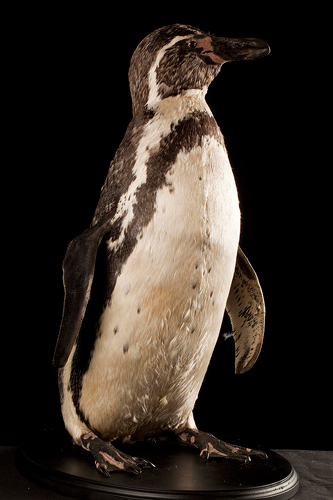 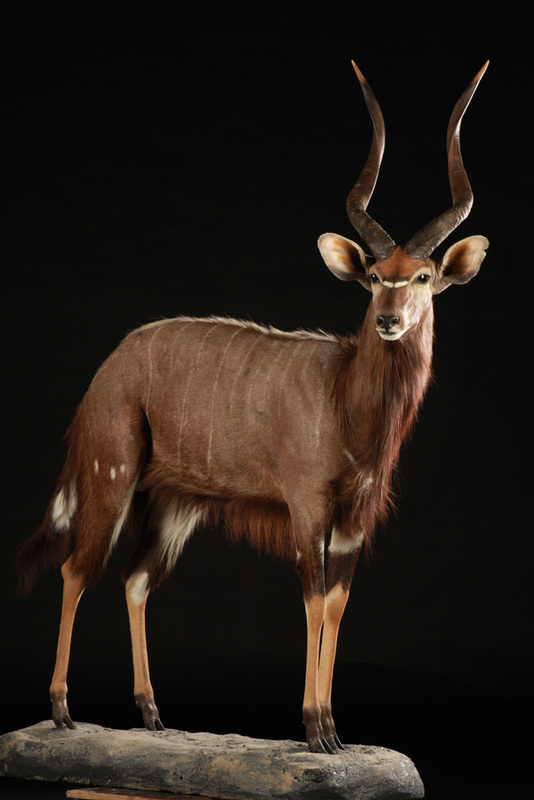 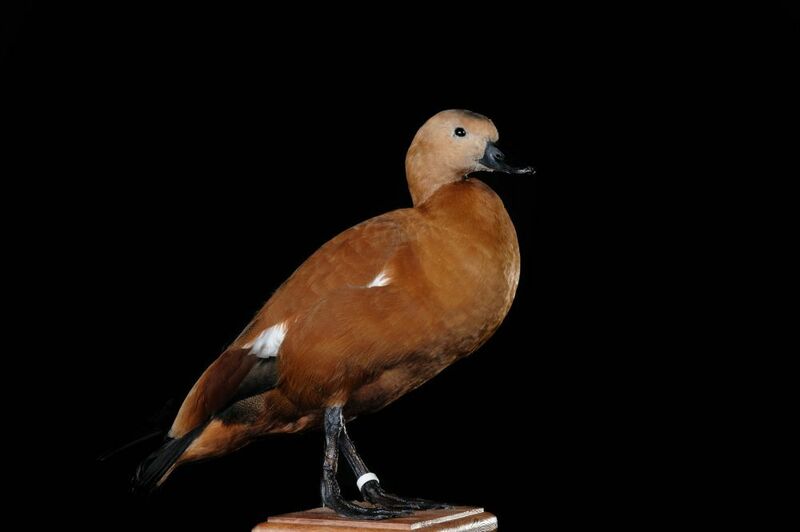 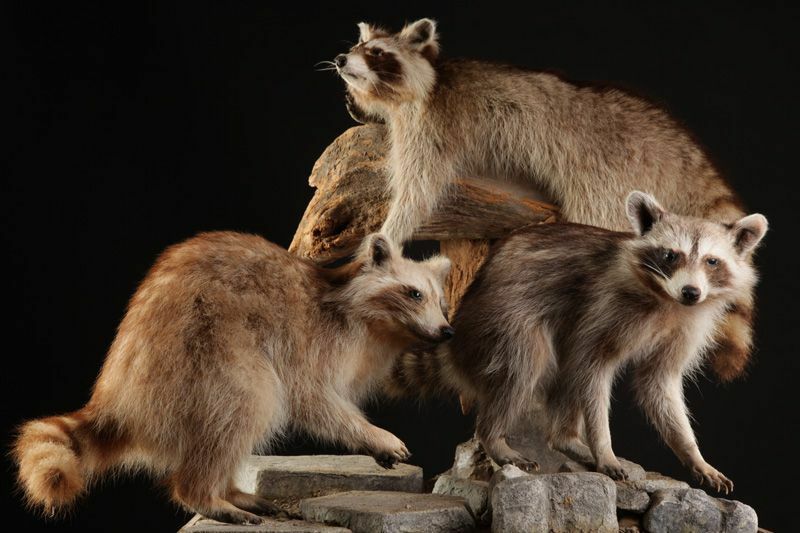 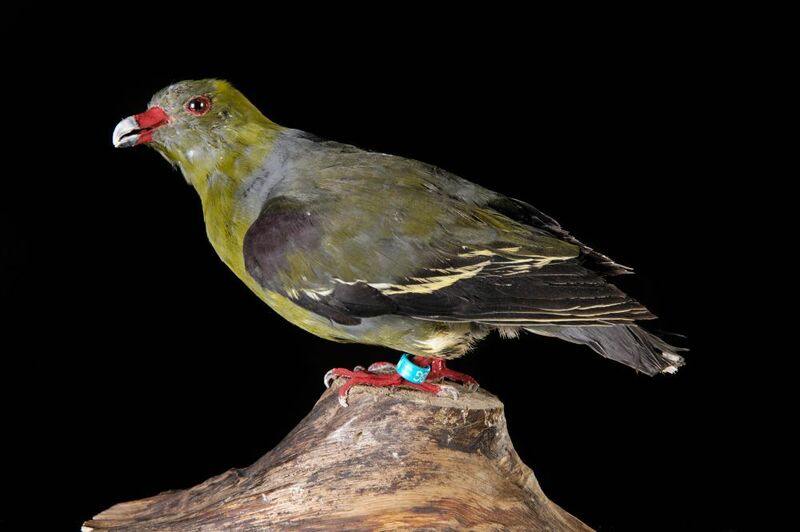 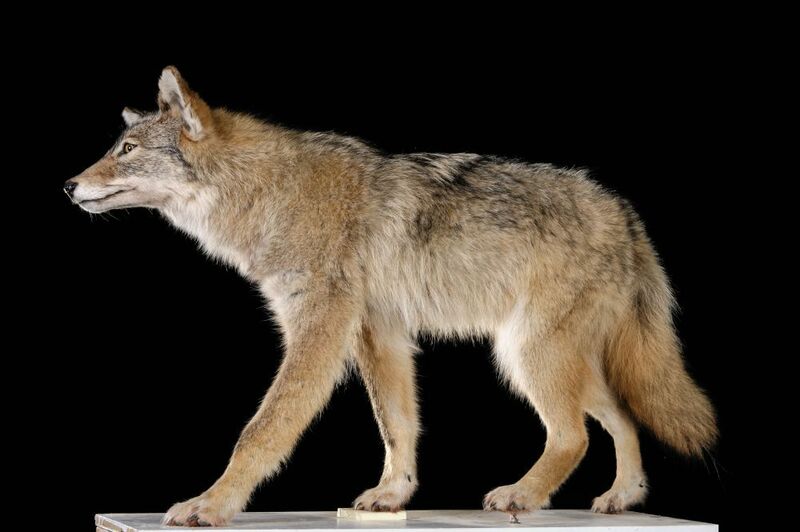 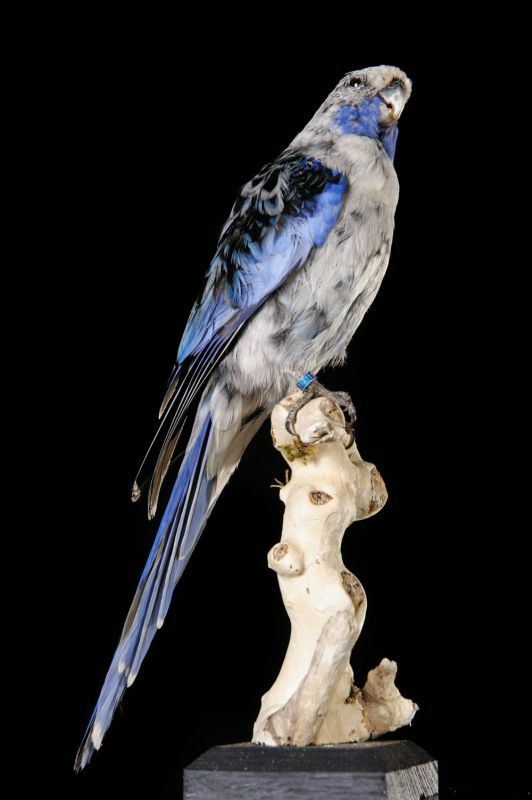 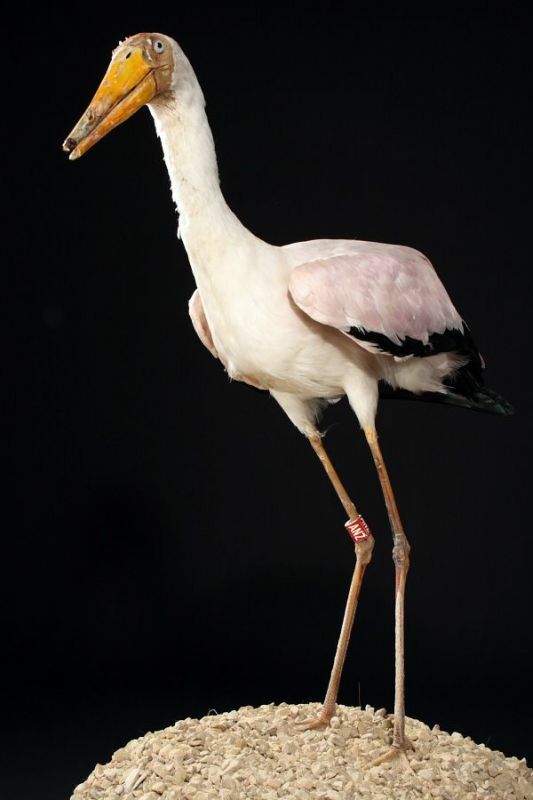 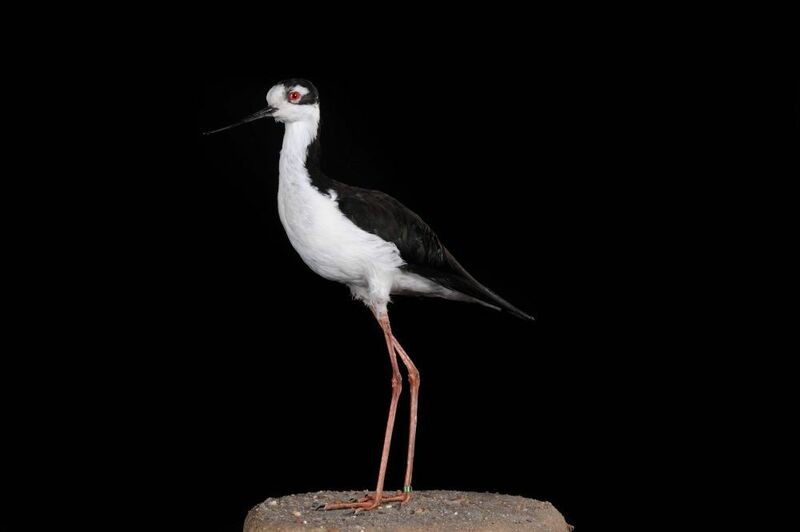 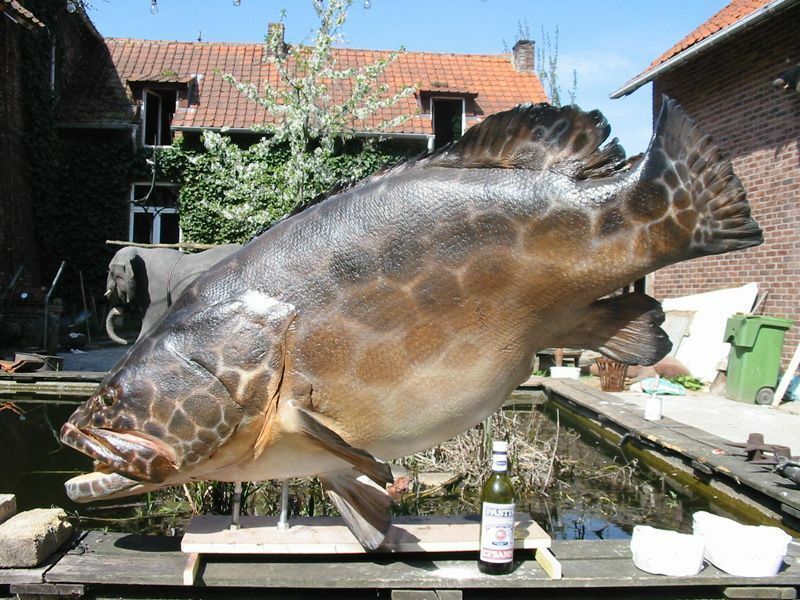 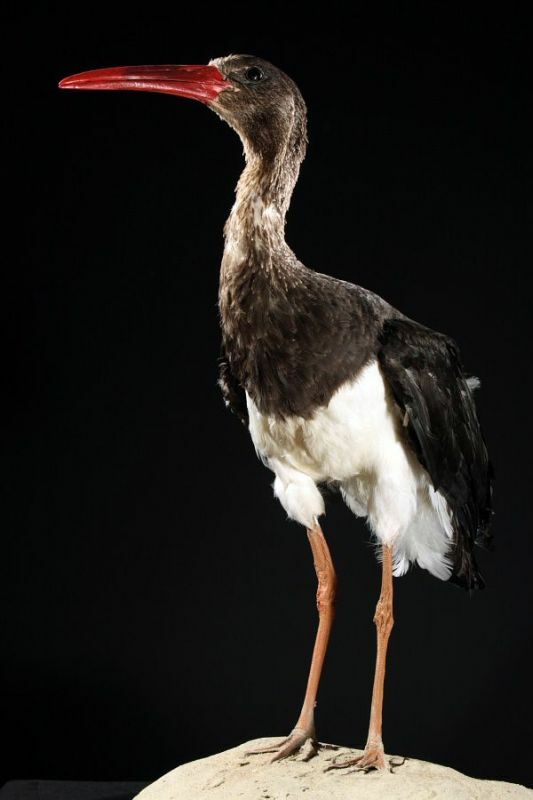 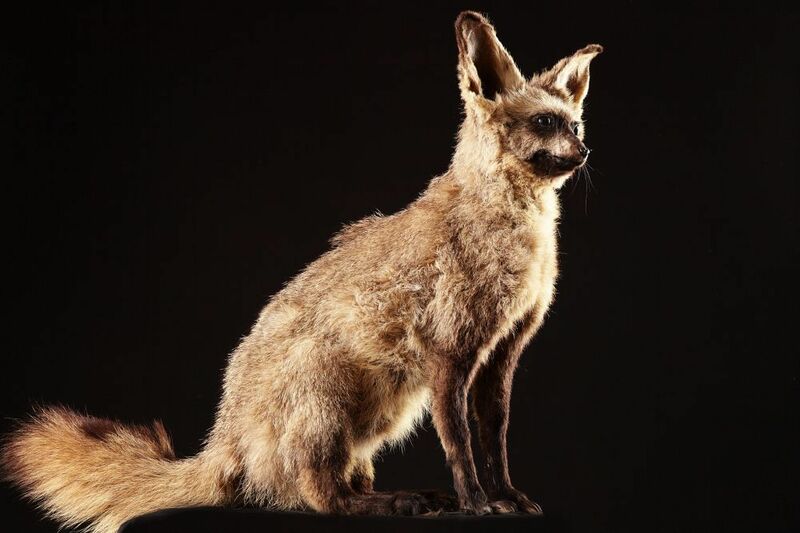 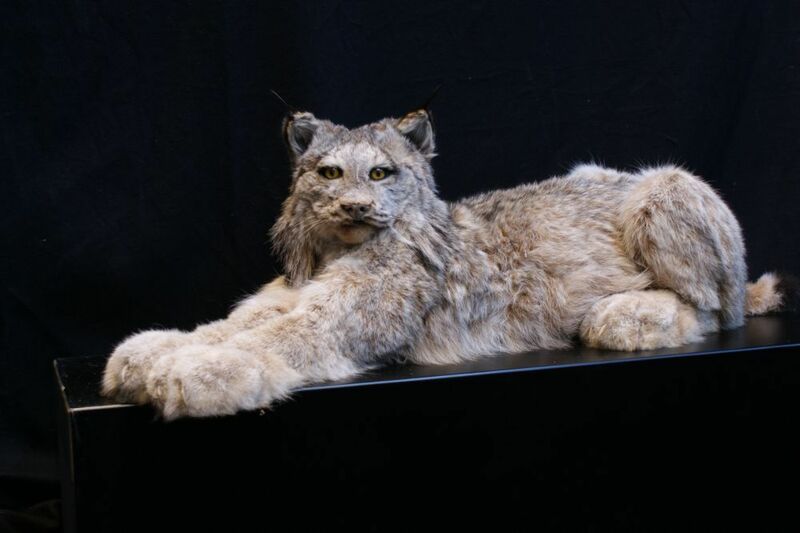 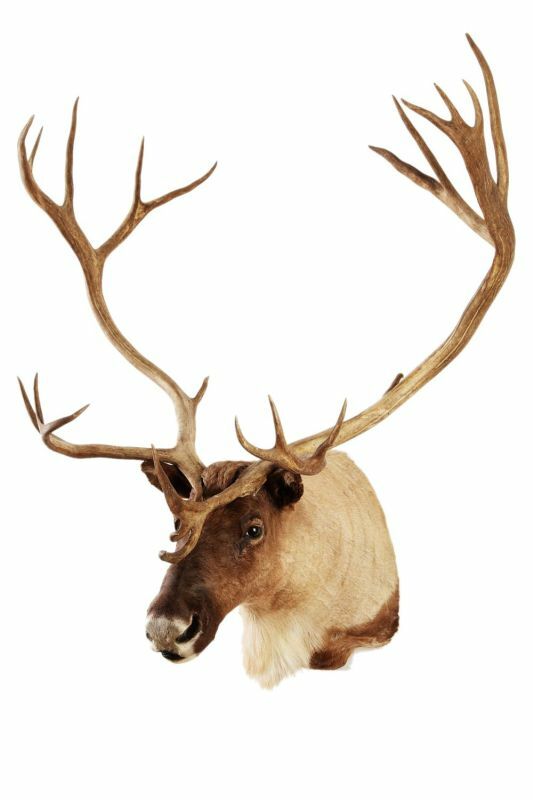 More than 1000 taxidermy species coming from five continents are shown on our online catalog. 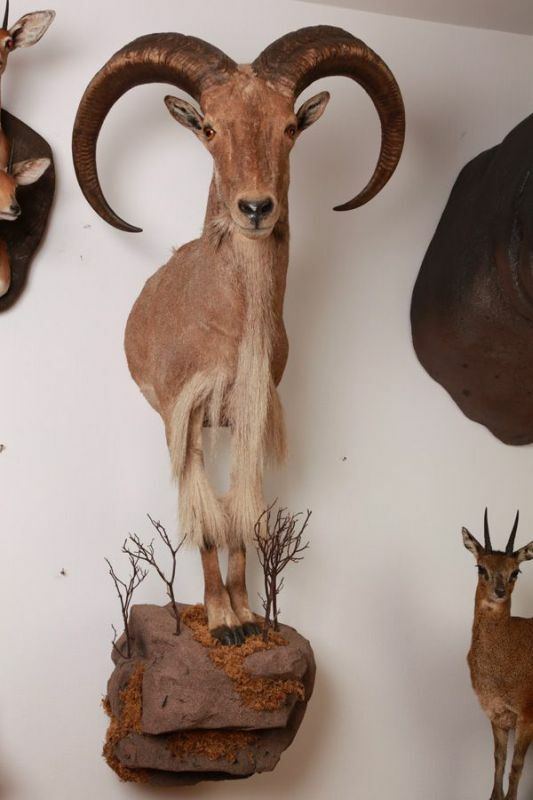 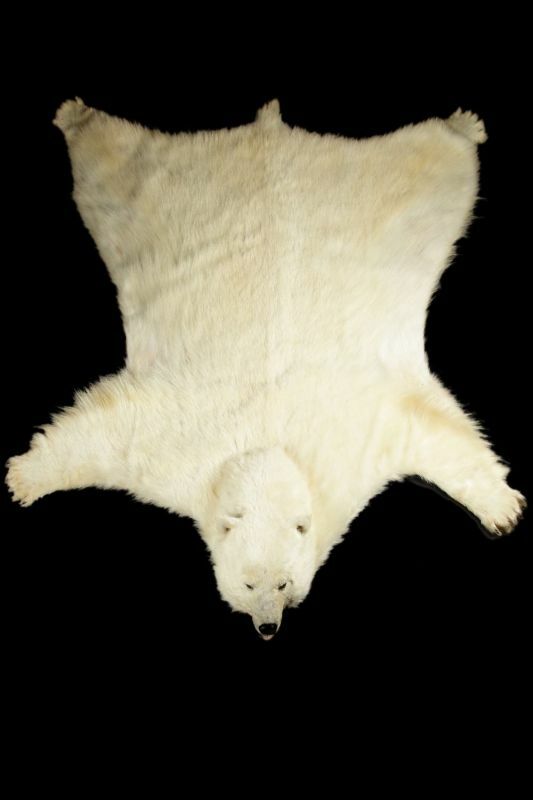 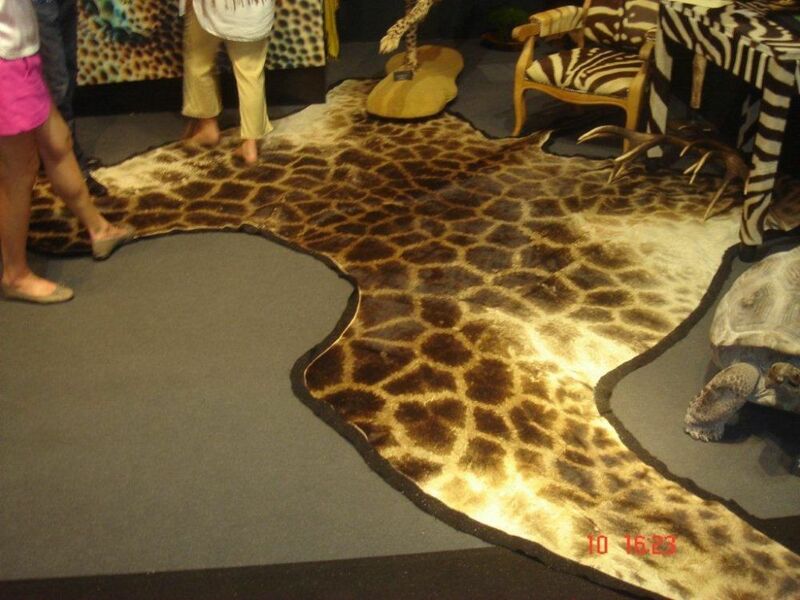 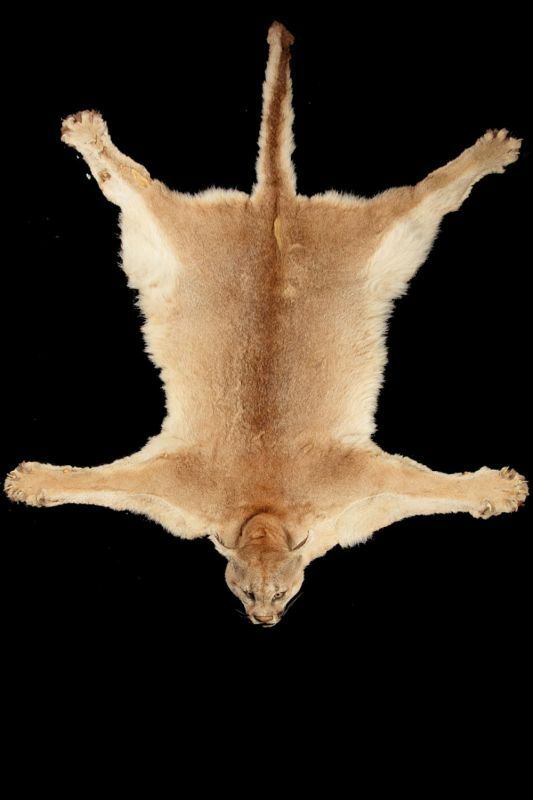 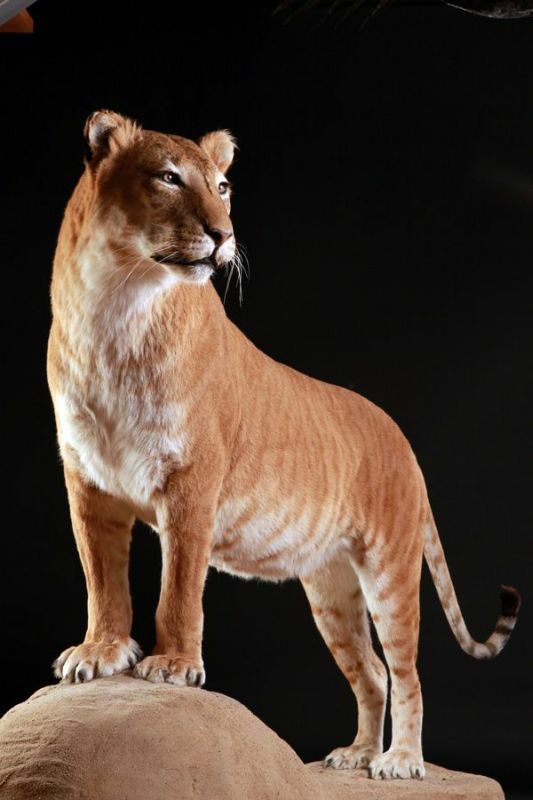 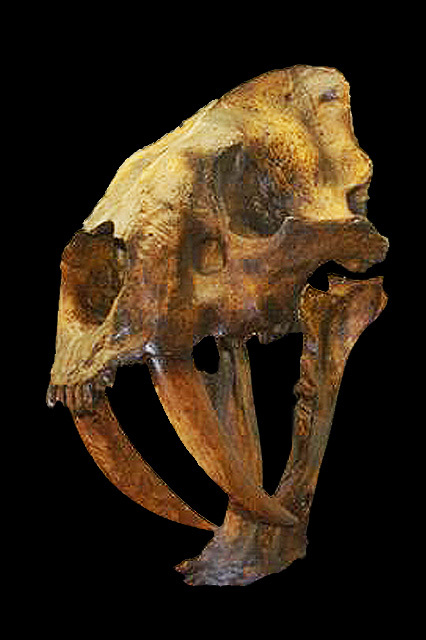 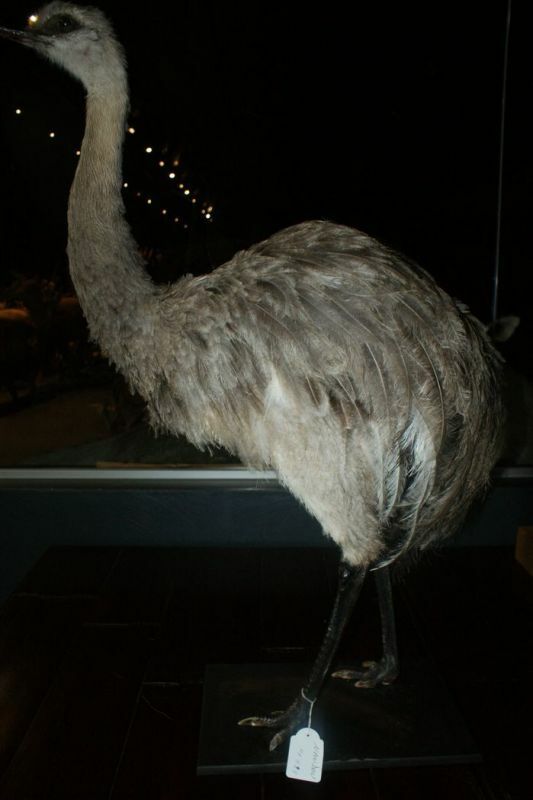 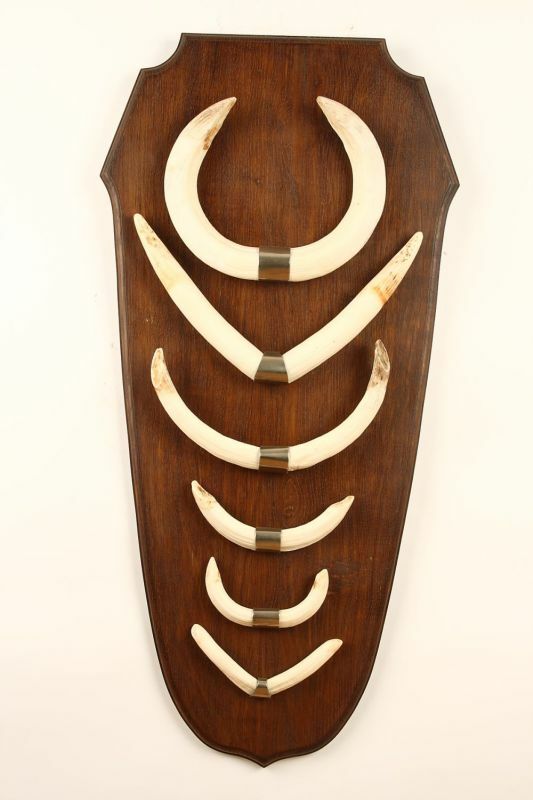 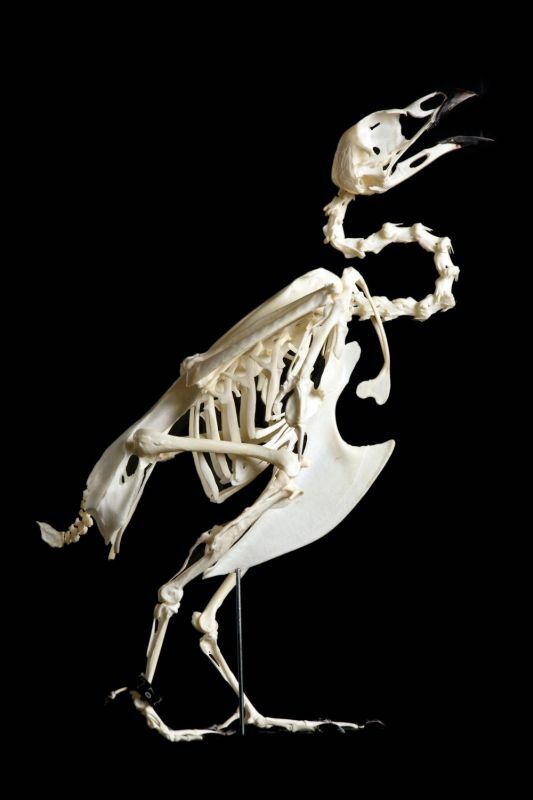 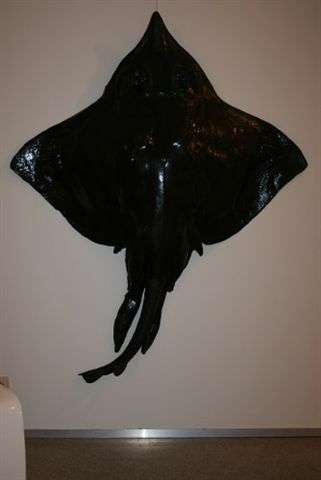 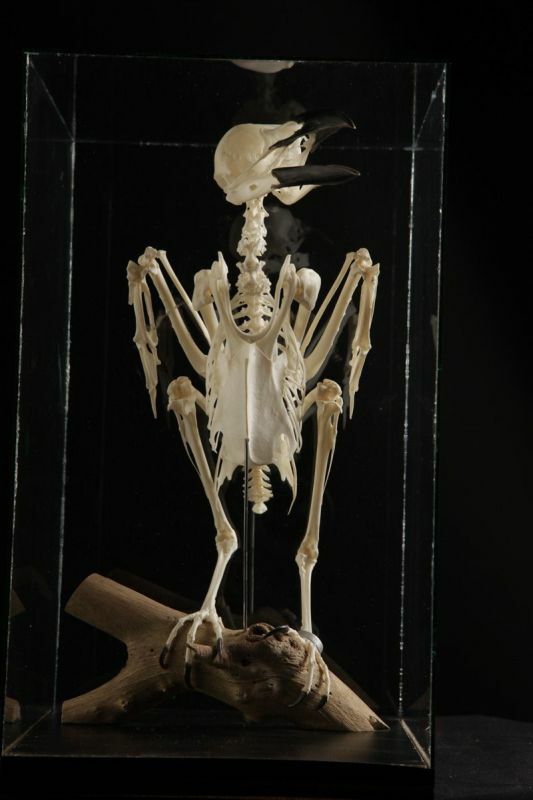 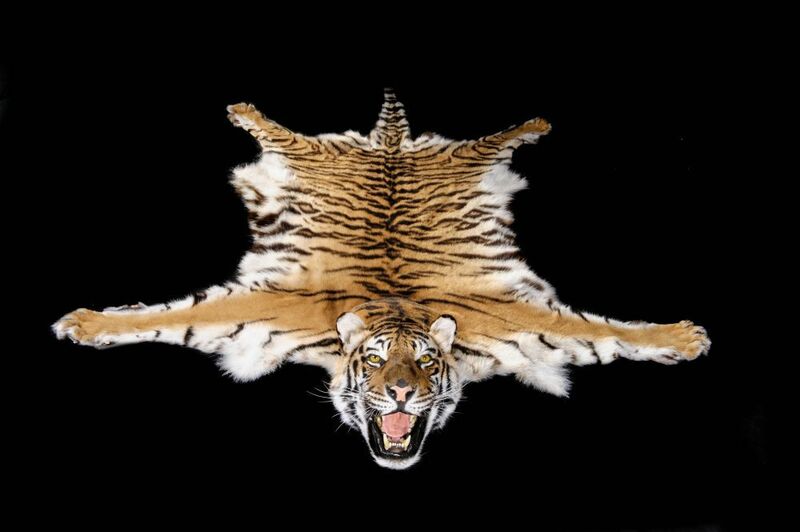 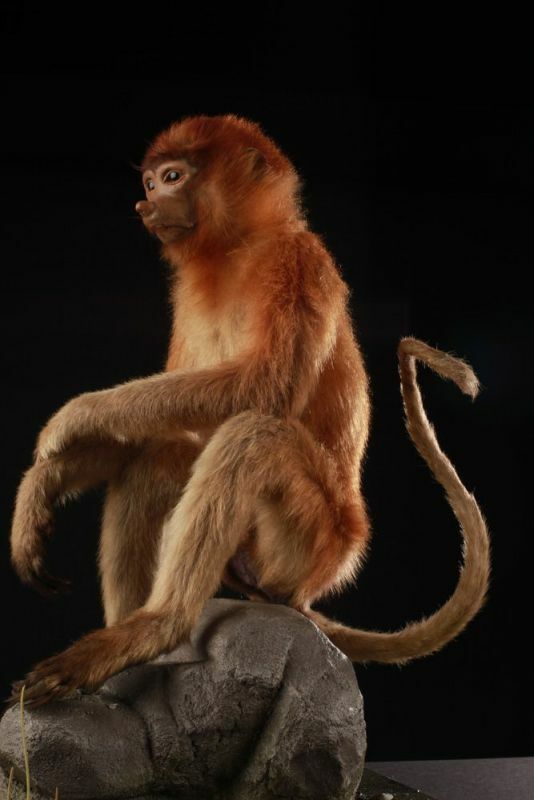 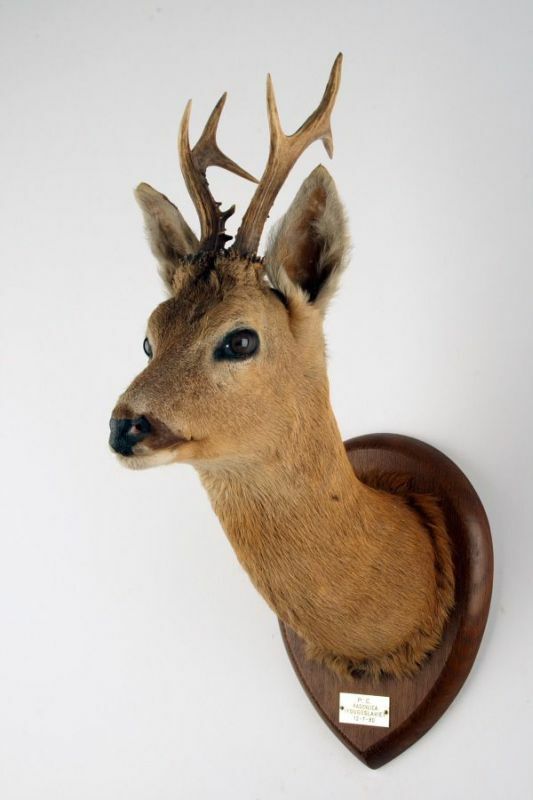 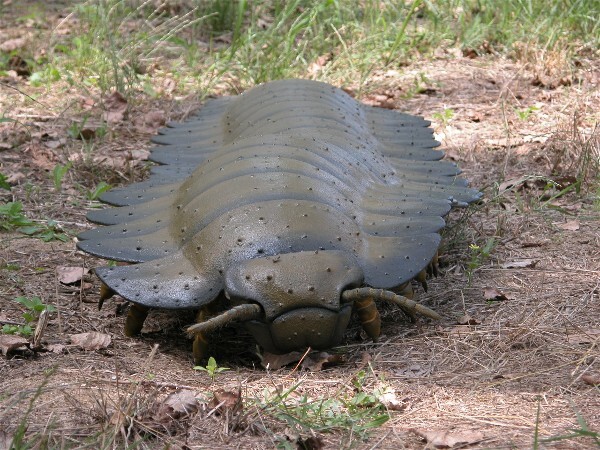 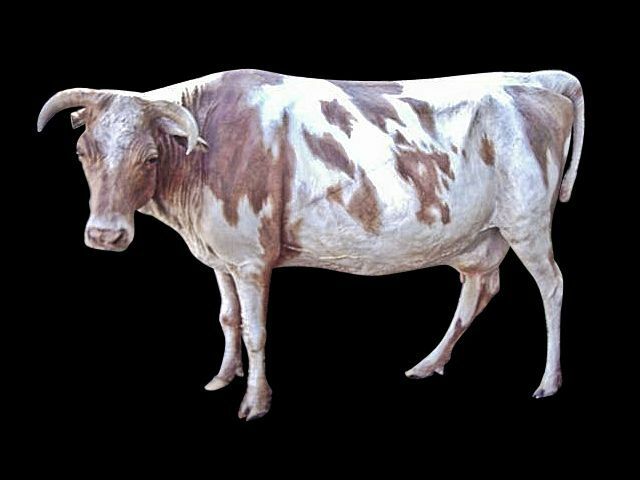 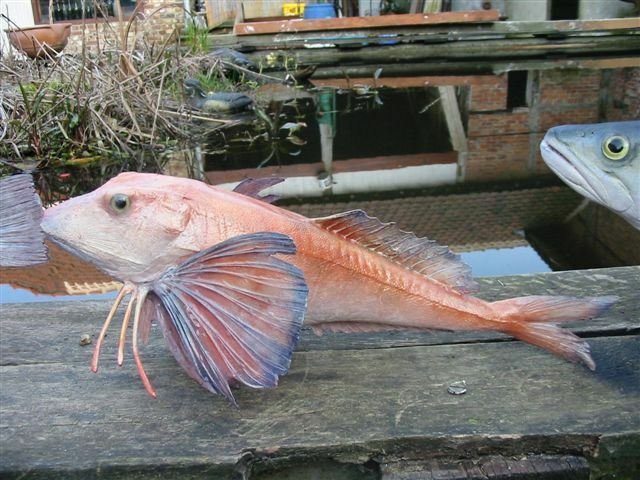 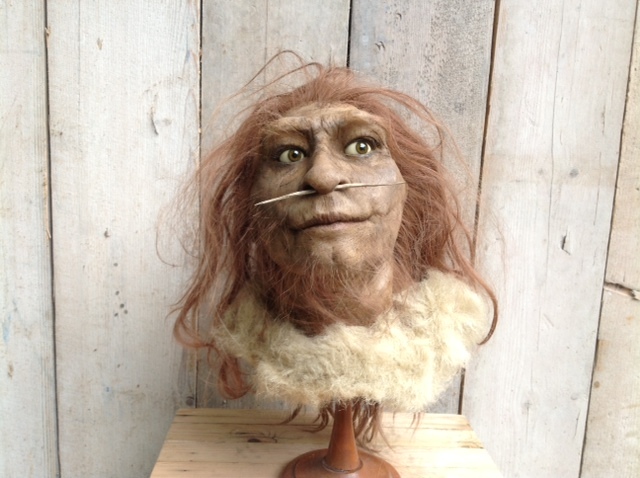 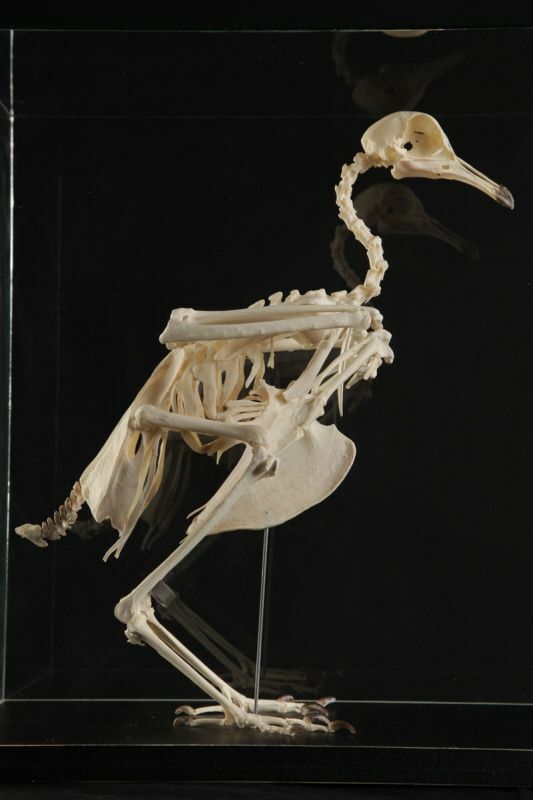 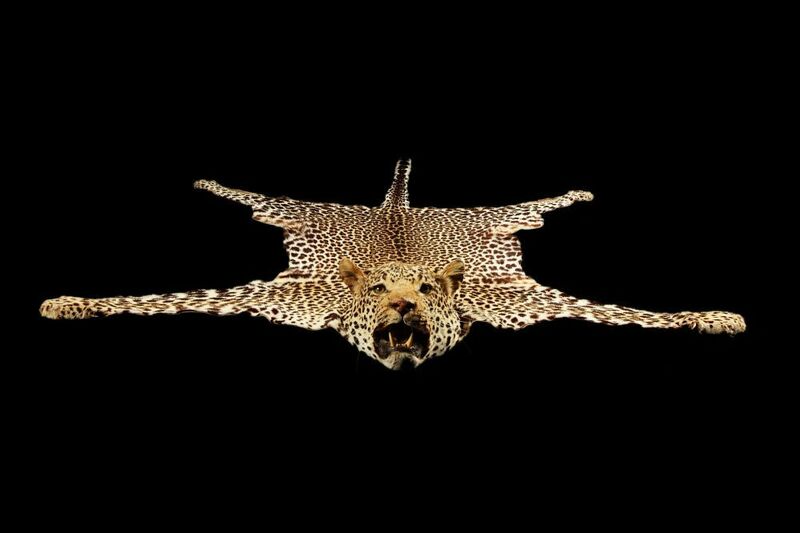 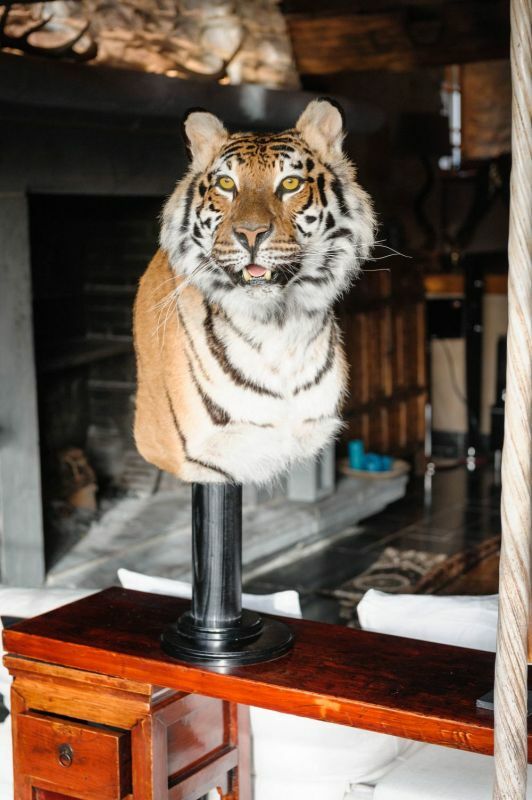 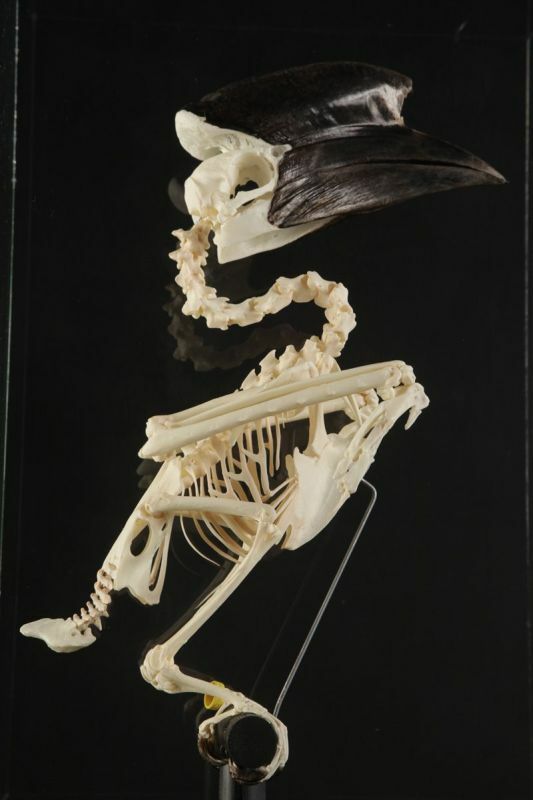 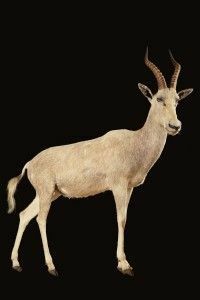 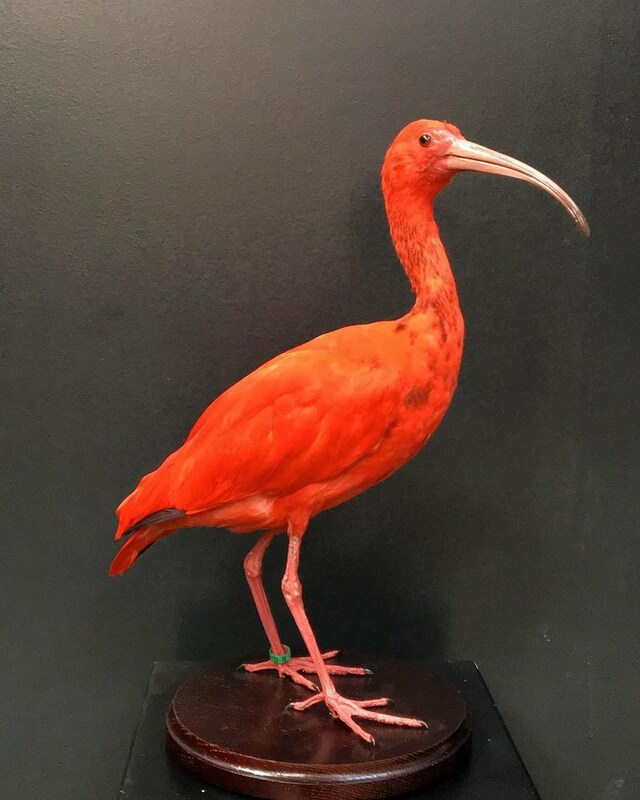 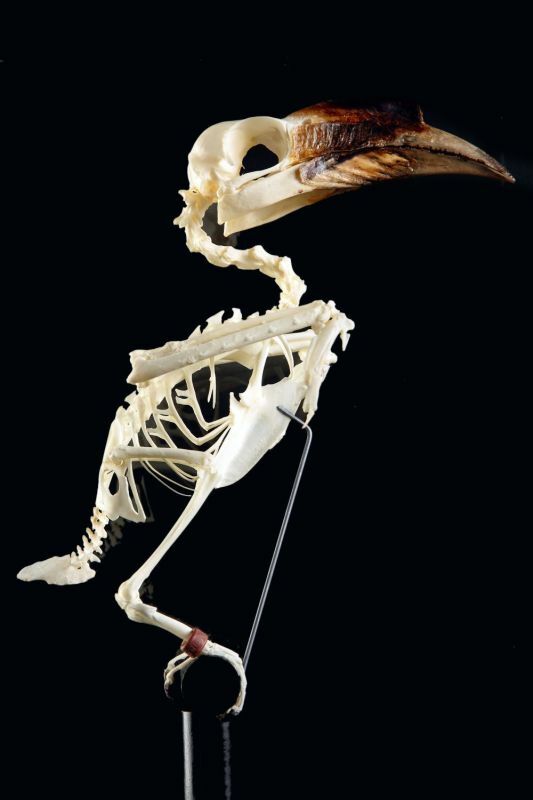 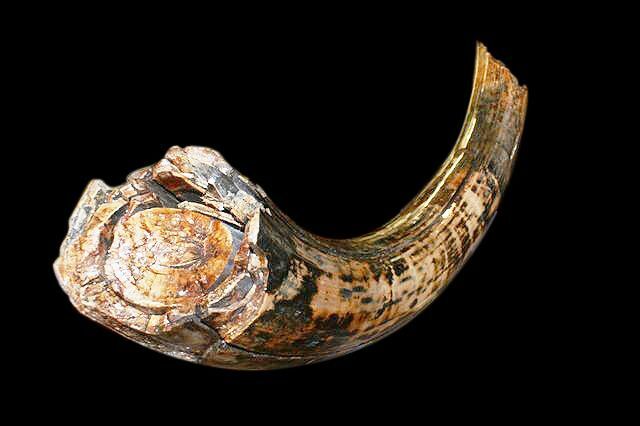 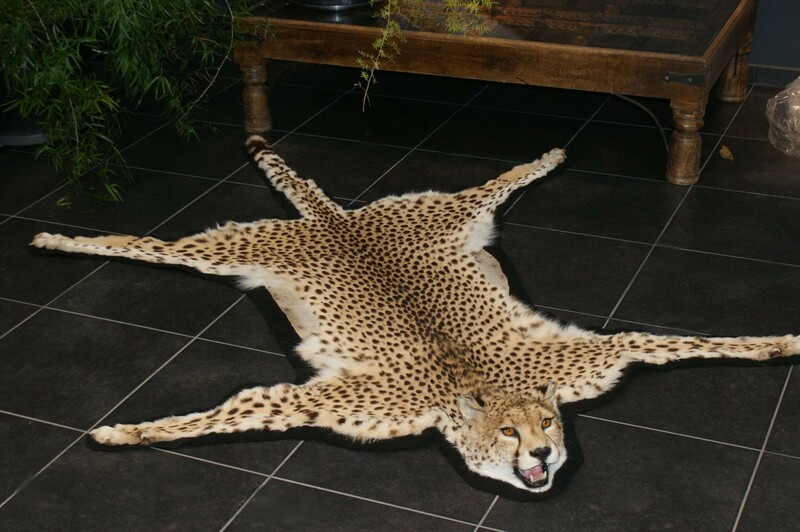 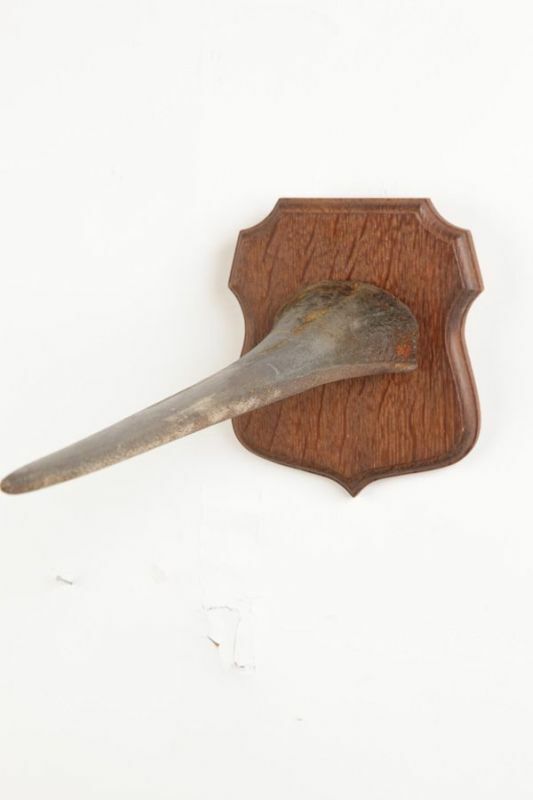 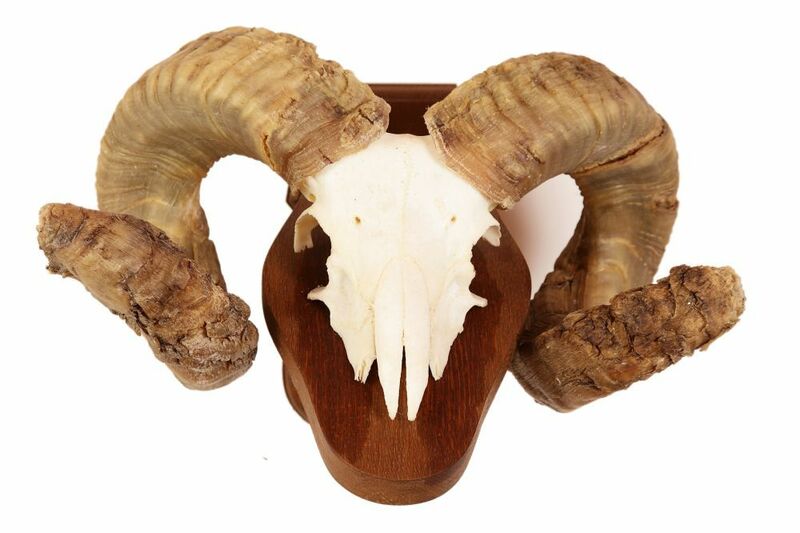 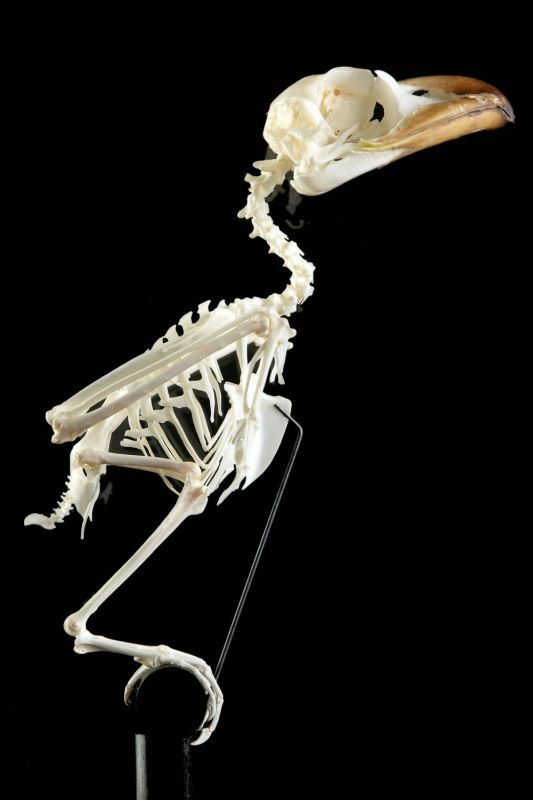 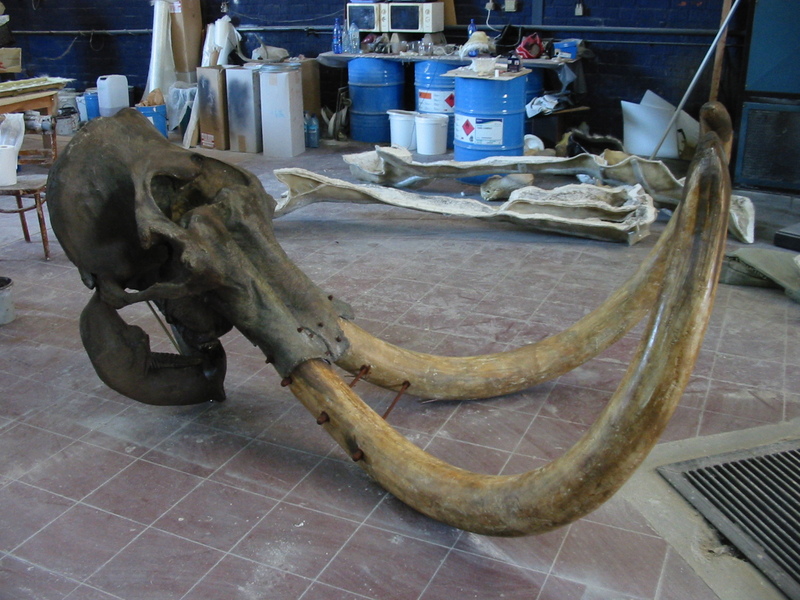 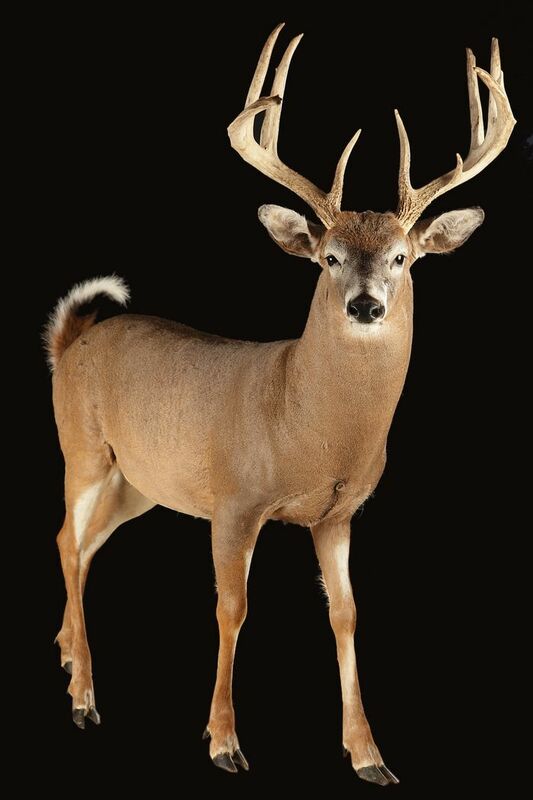 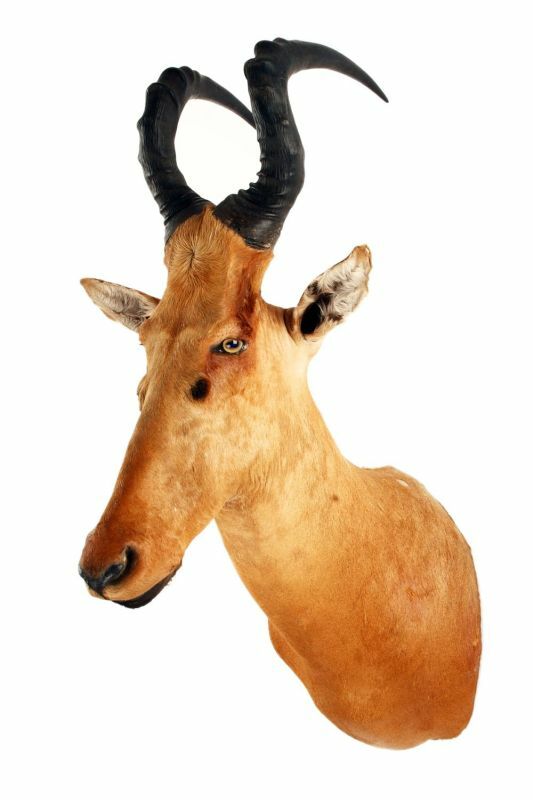 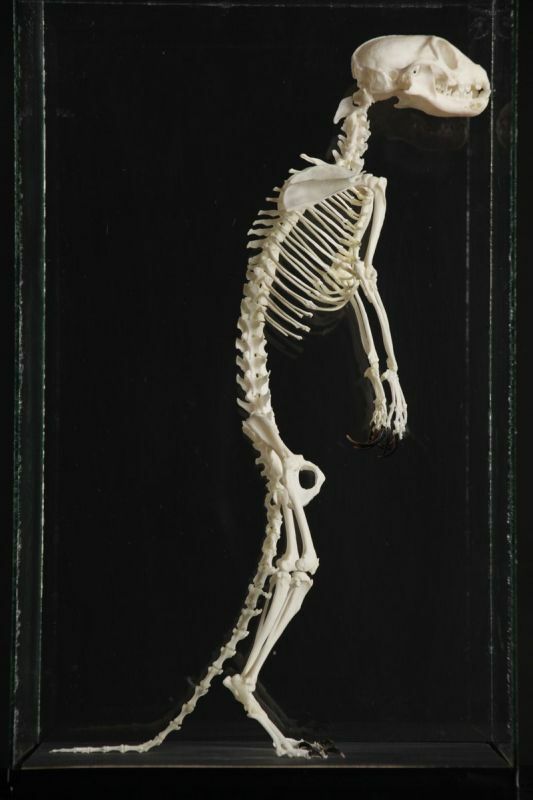 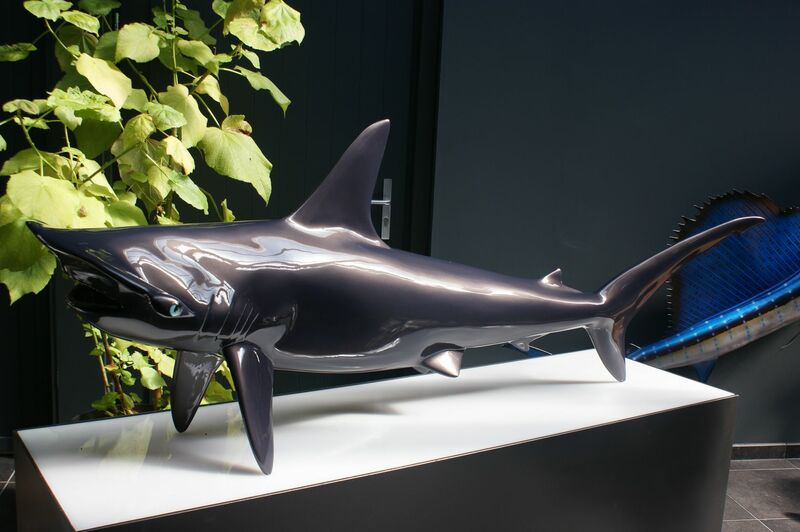 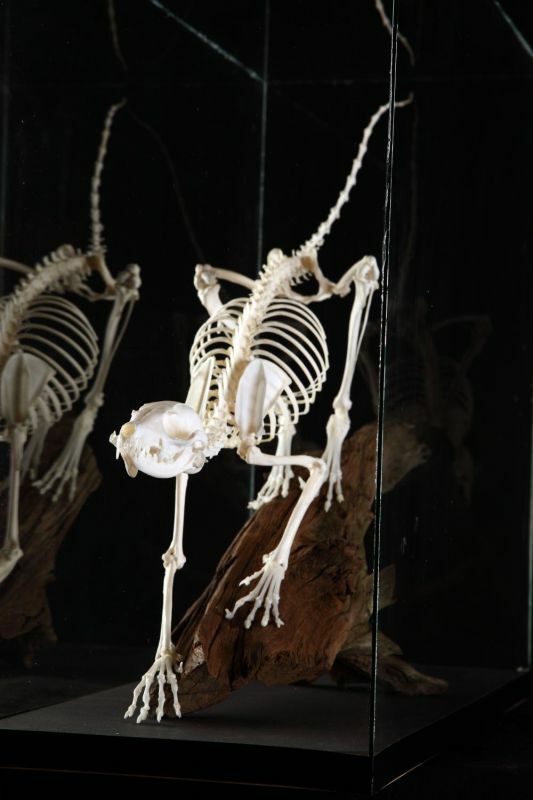 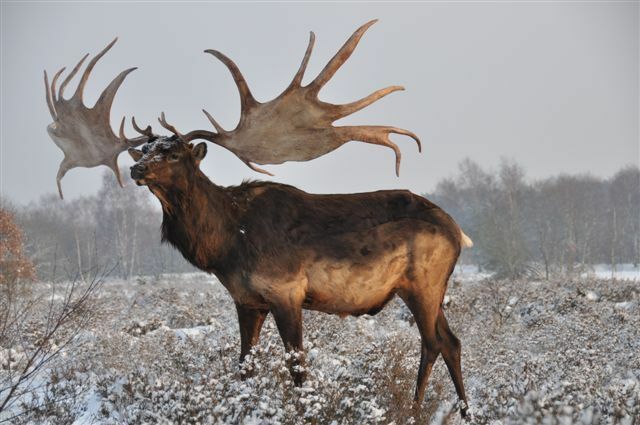 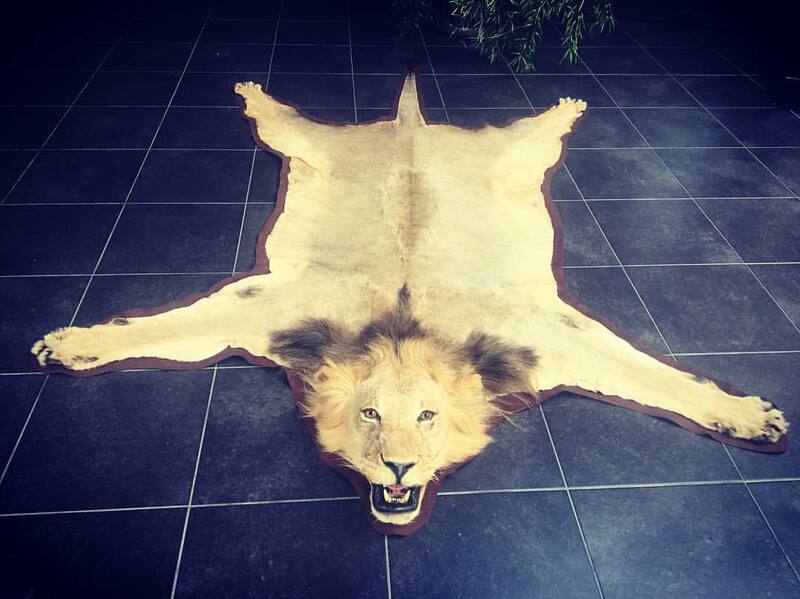 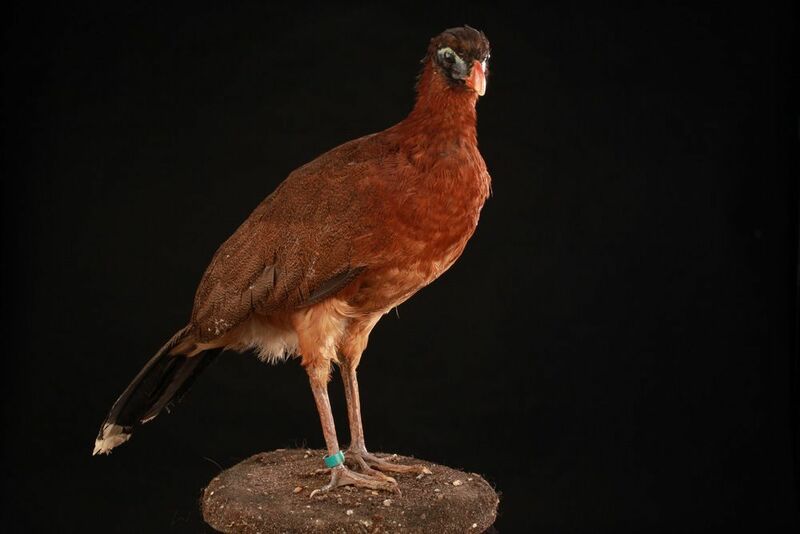 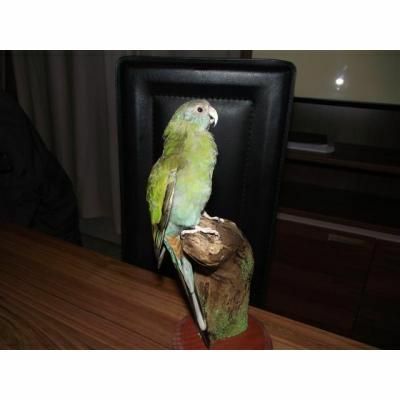 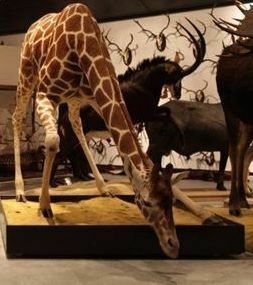 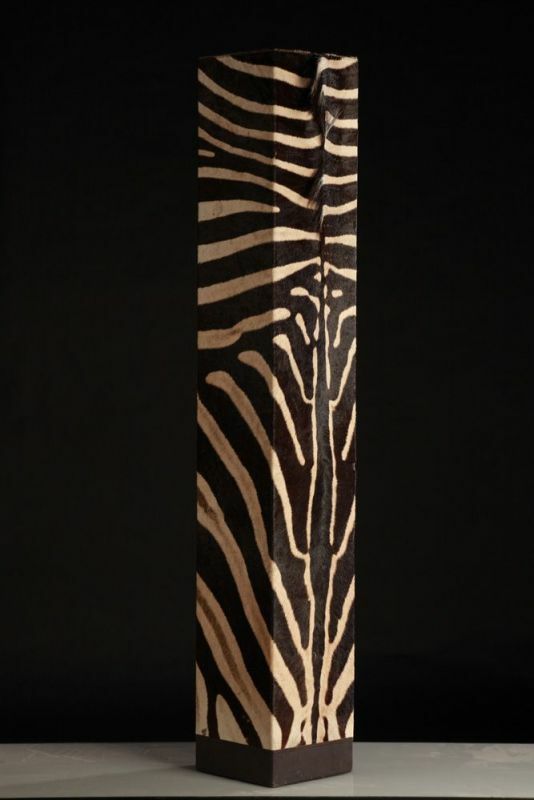 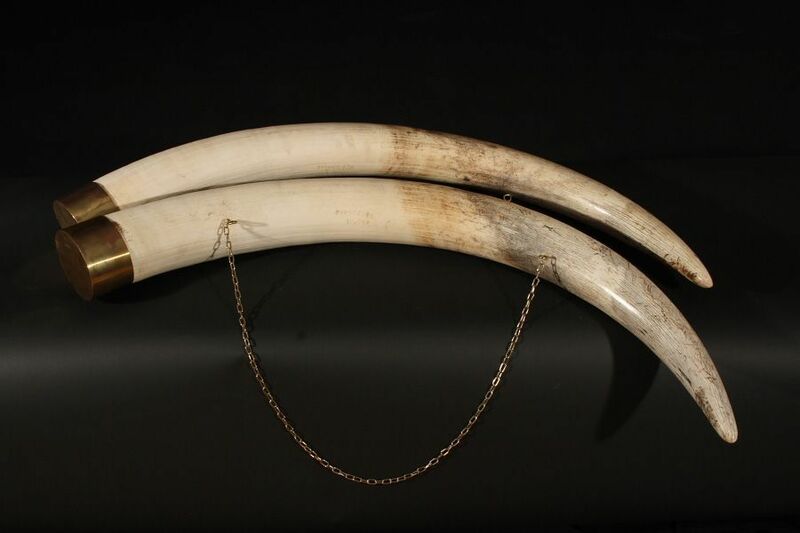 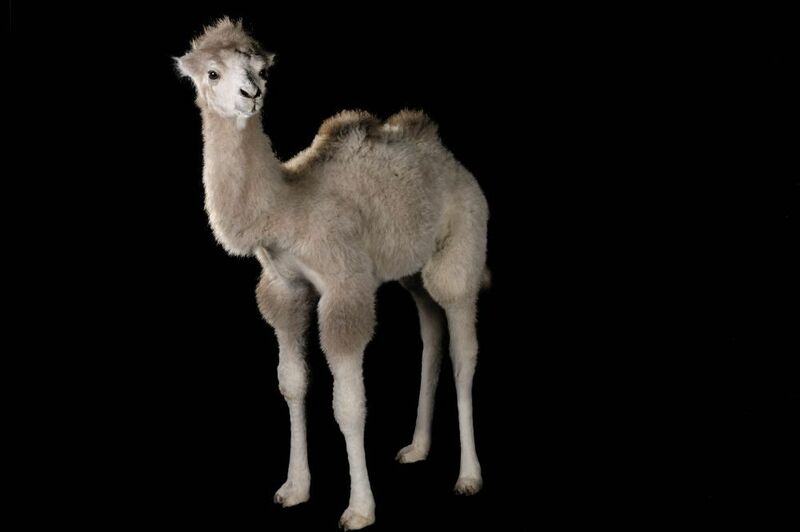 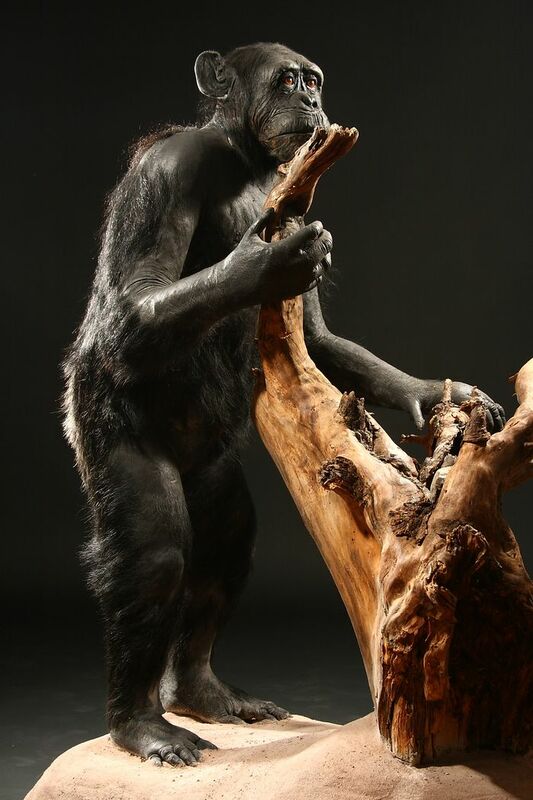 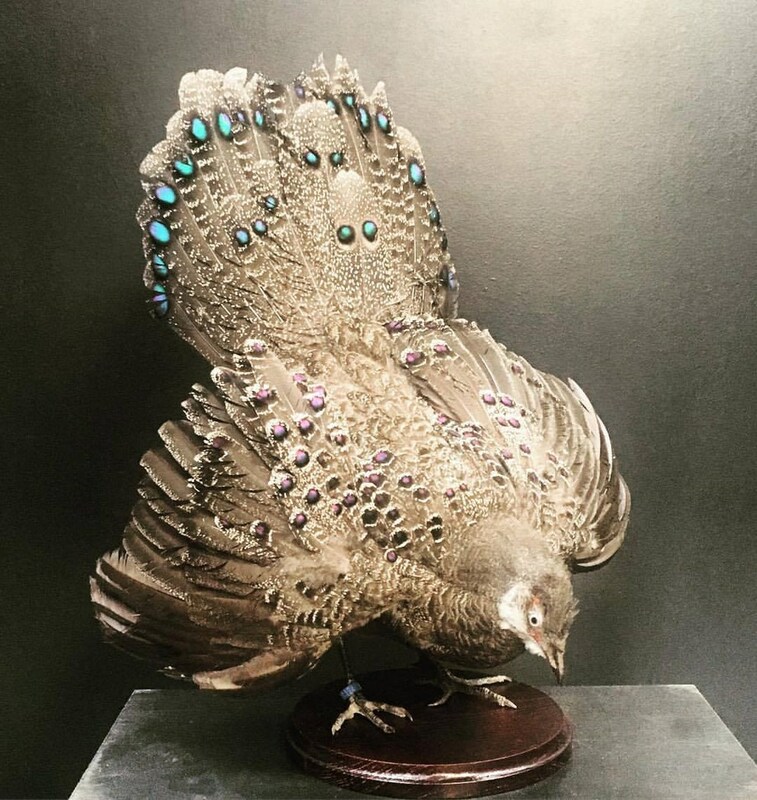 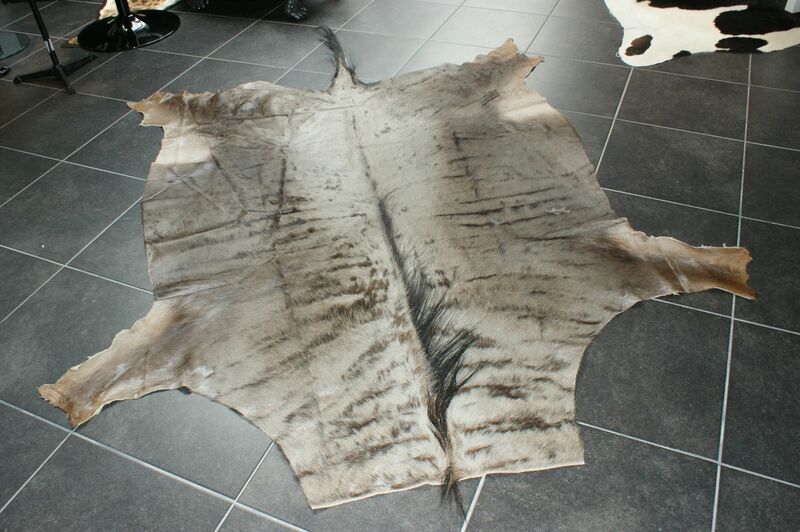 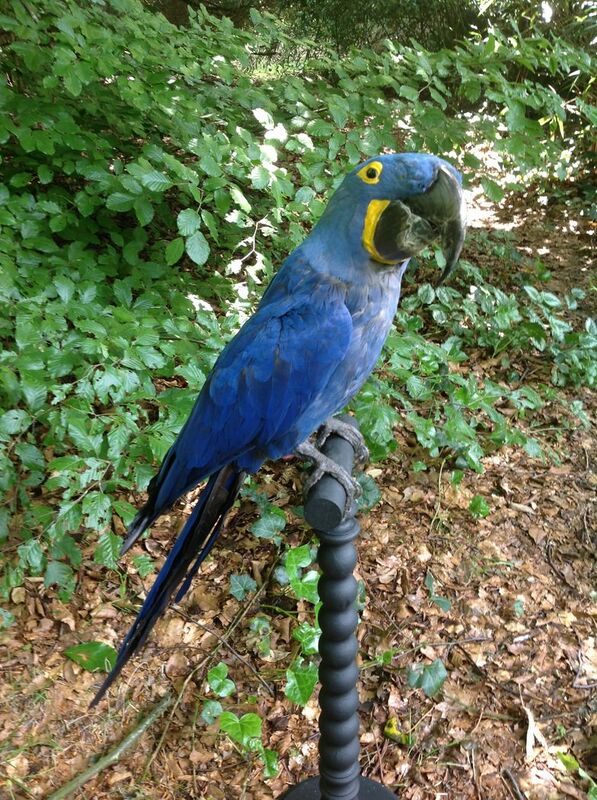 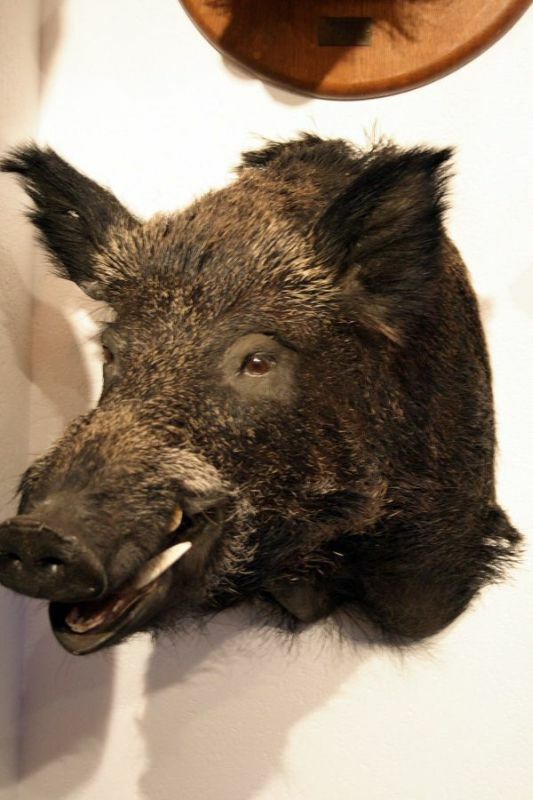 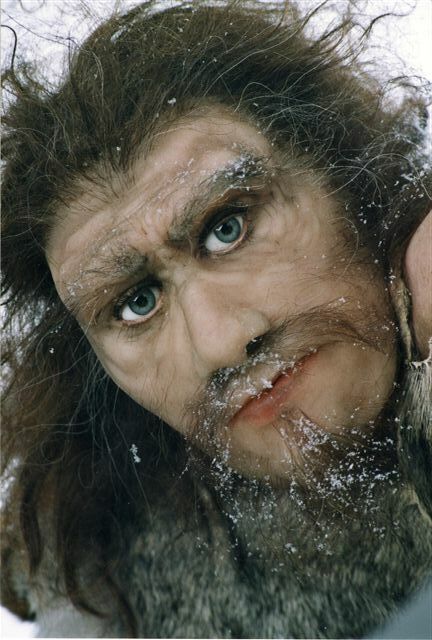 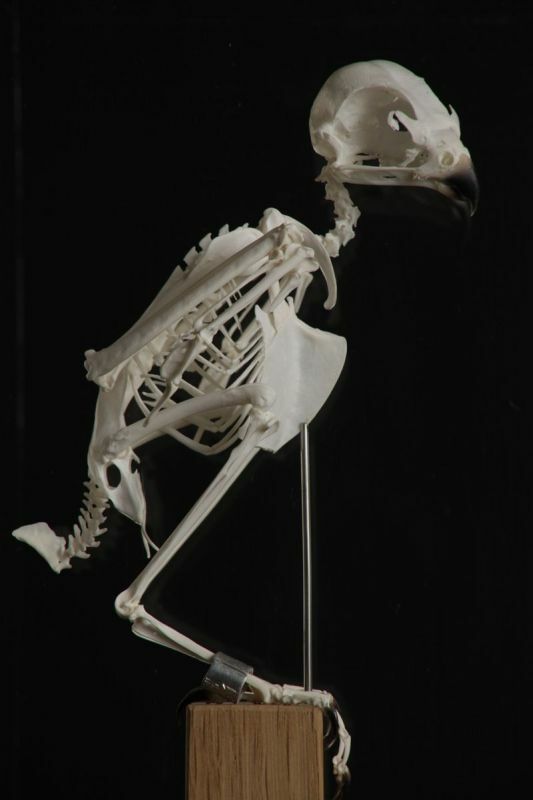 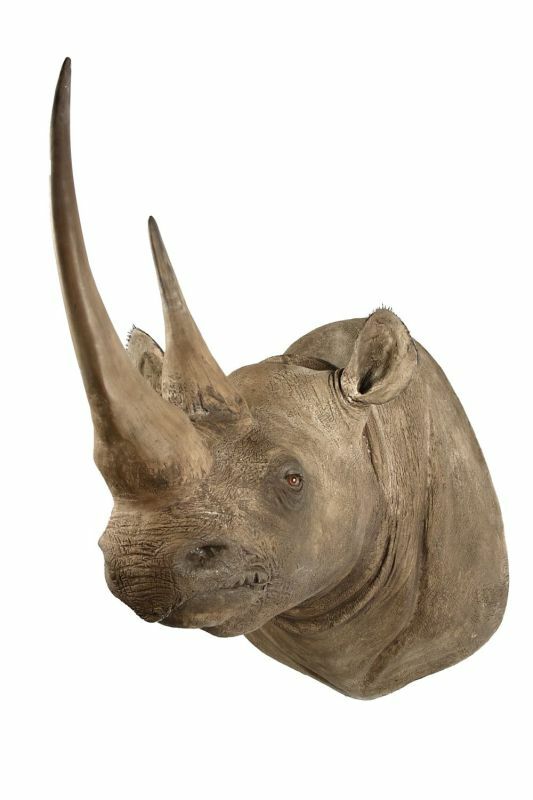 A classification by continents and types of taxidermy items (Shoulder mount, Full-size, Art&Decoration, Rugs/hides, Trophies-Skulls-Skeletons, Birds, Polyester moldings and Reproductions) will make the use of this catalog easier. 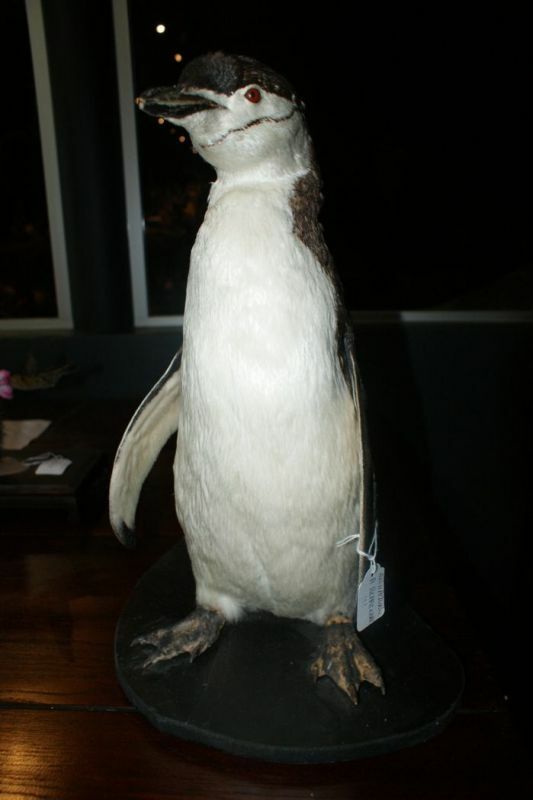 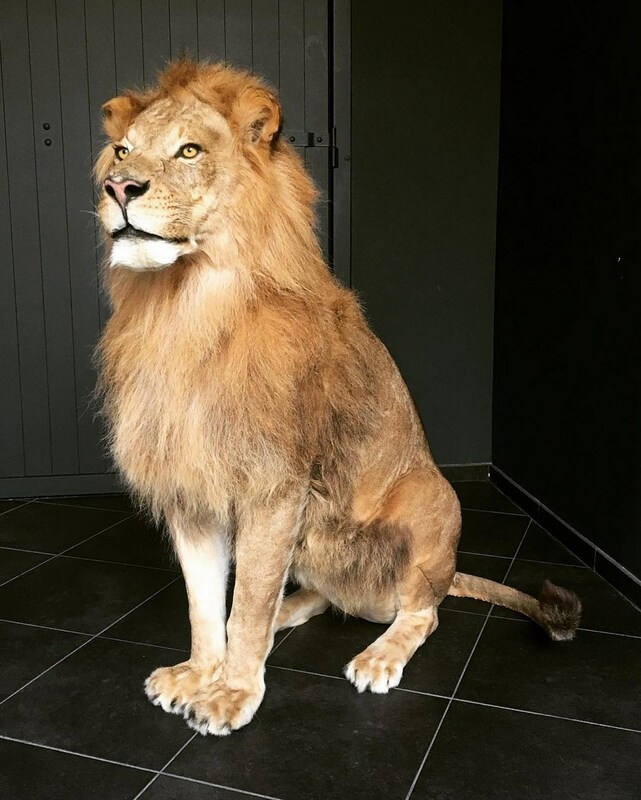 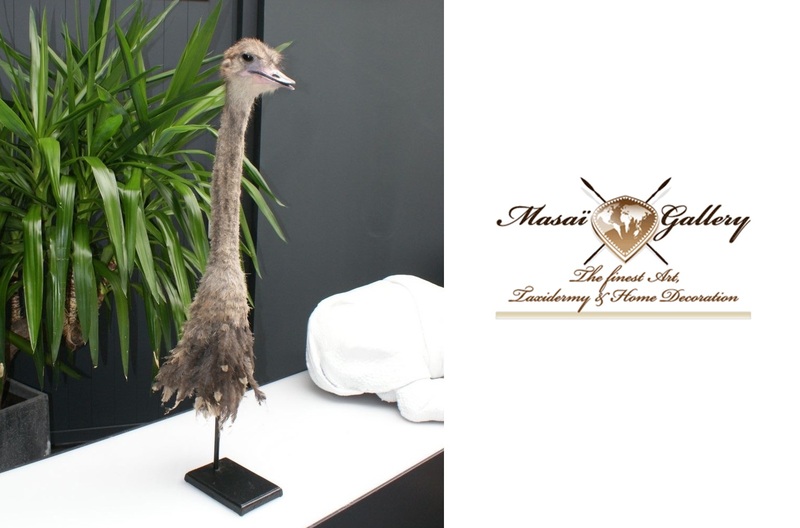 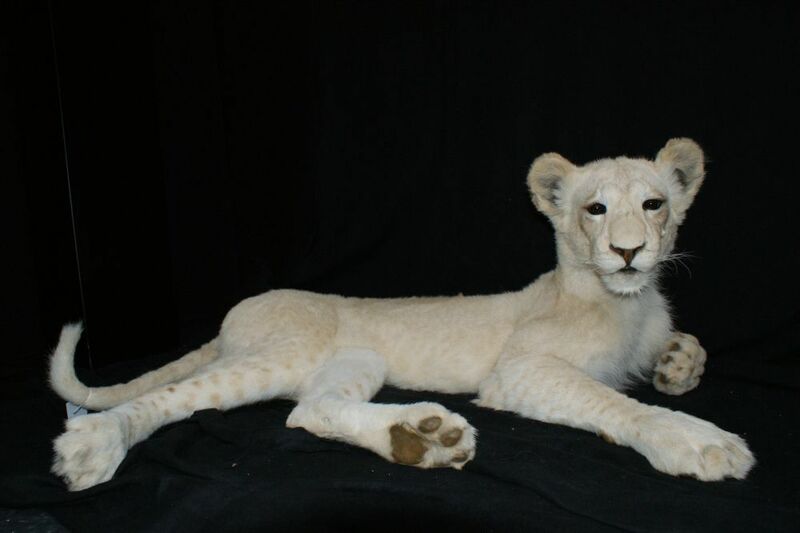 Stuffed animals for sale which are exhibited in our showroom are always delivered with the documents required by the Washington Convention (CITES). 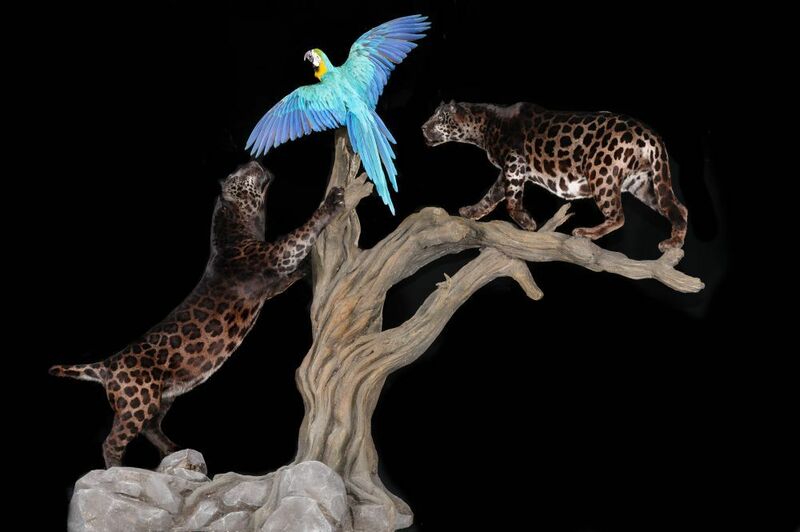 Do not hesitate to send us your own request if you are looking for an amazing mounting or a specific expression. 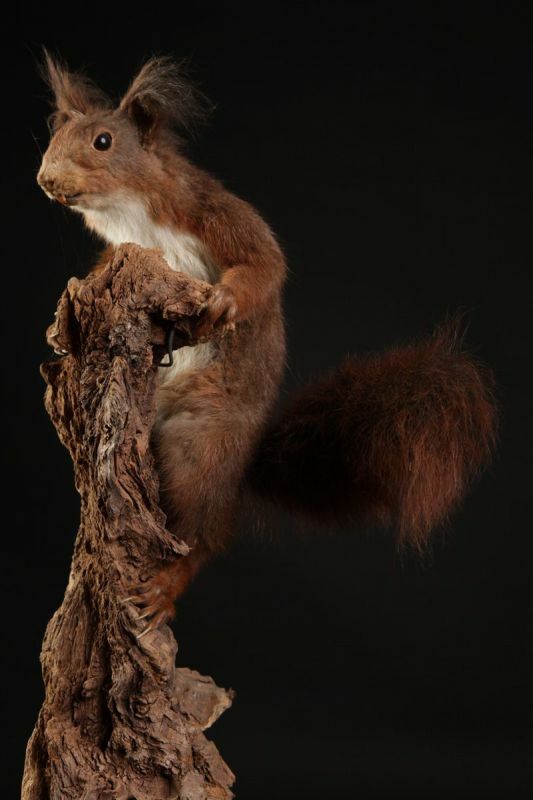 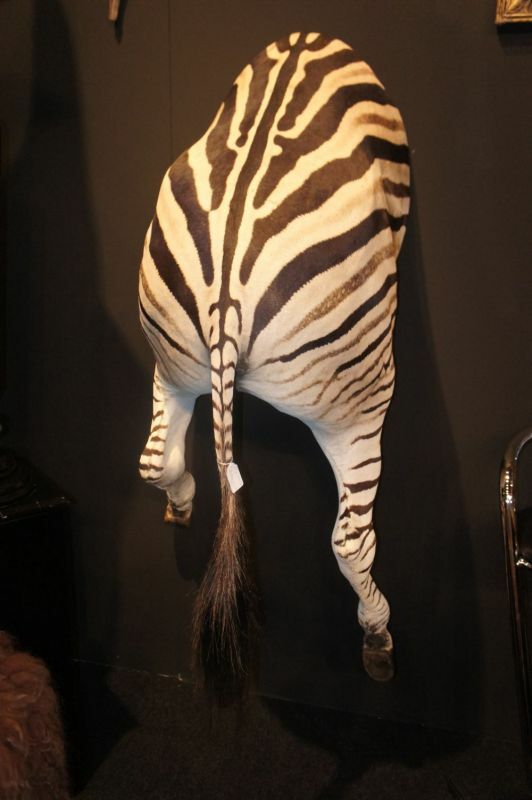 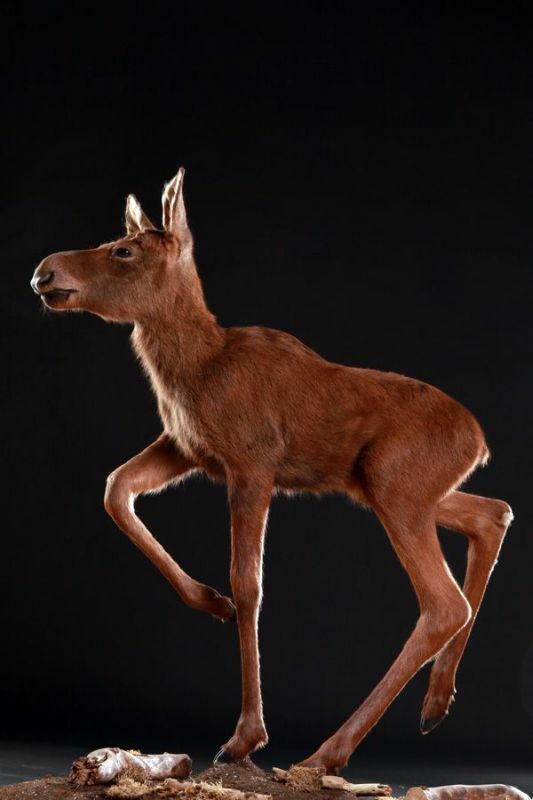 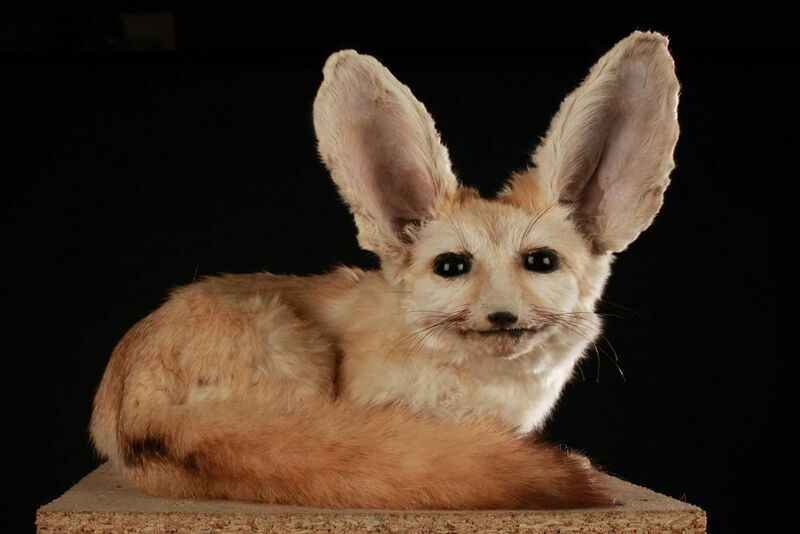 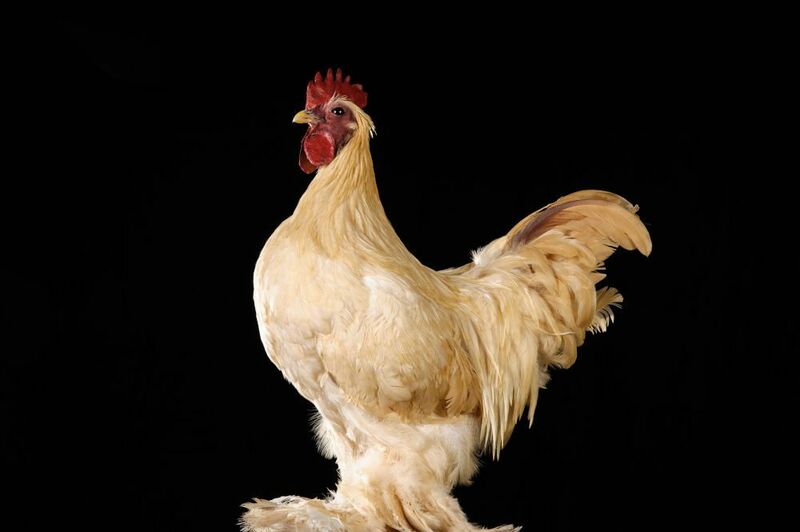 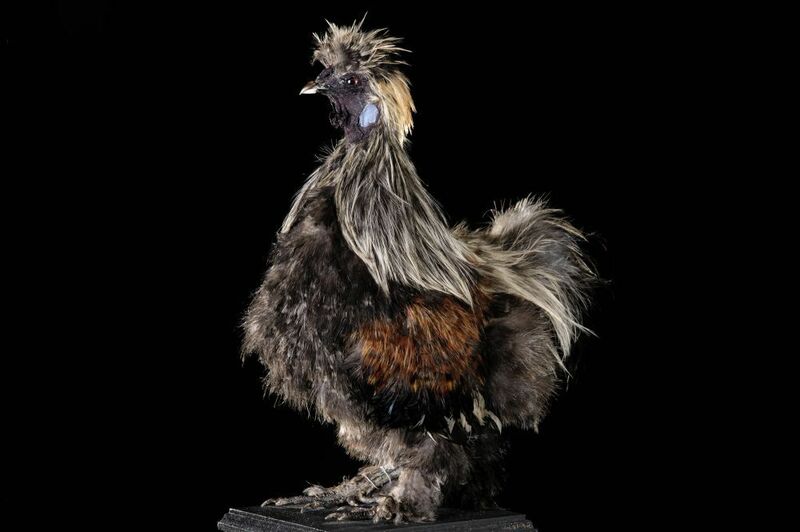 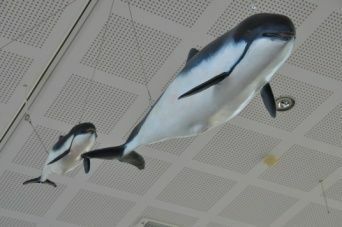 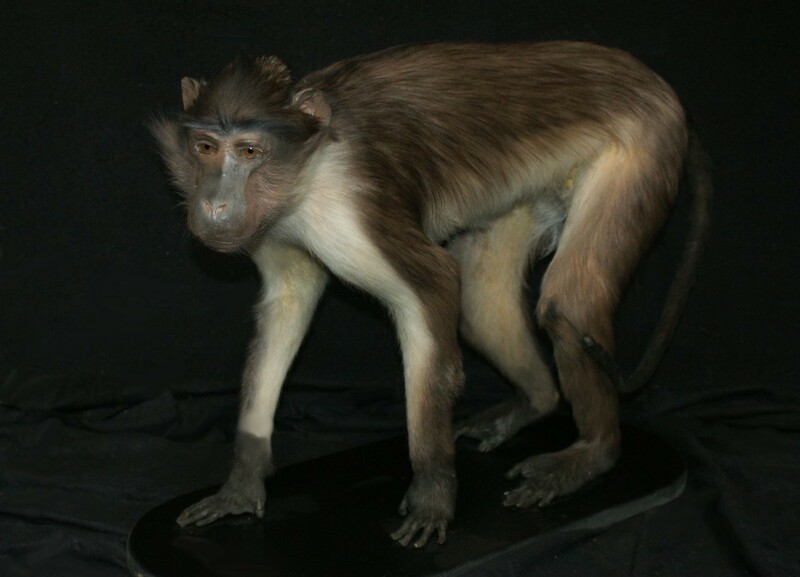 Taxidermy is a science but also an art ! 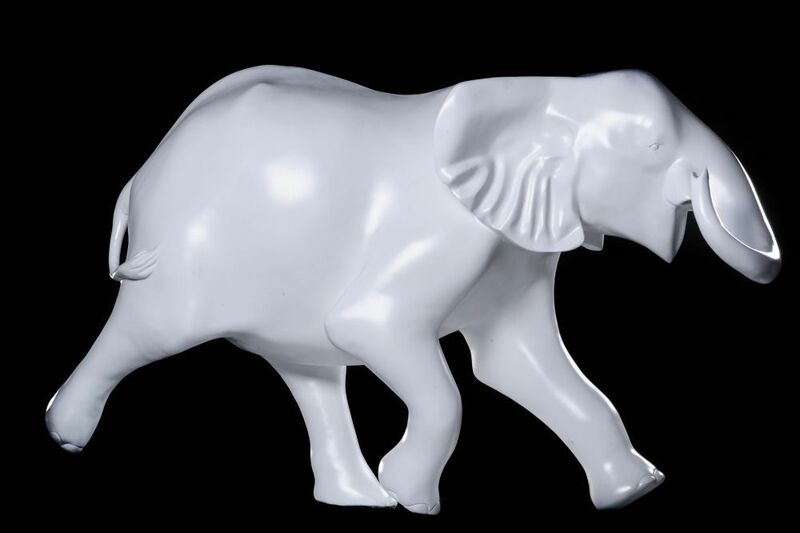 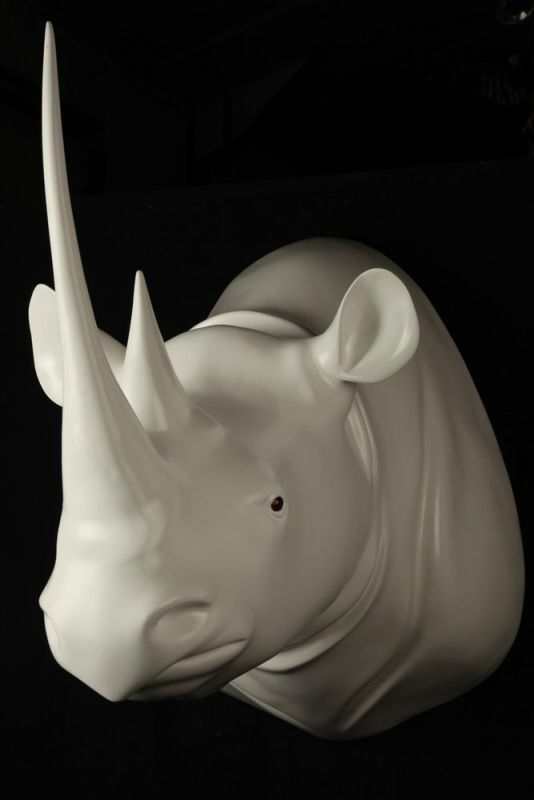 Our catalog shows you the extent of our realizations but does not ensure the availability of every pieces. 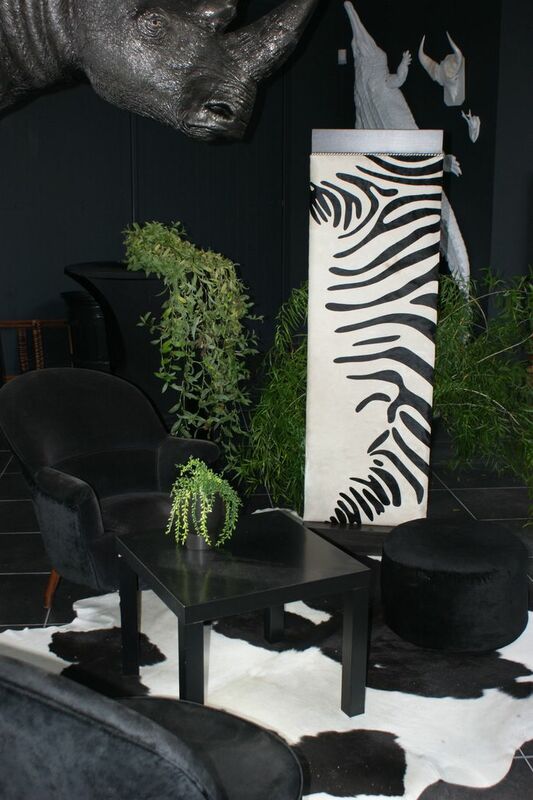 Do not hesitate to contact us to know our availabilities! 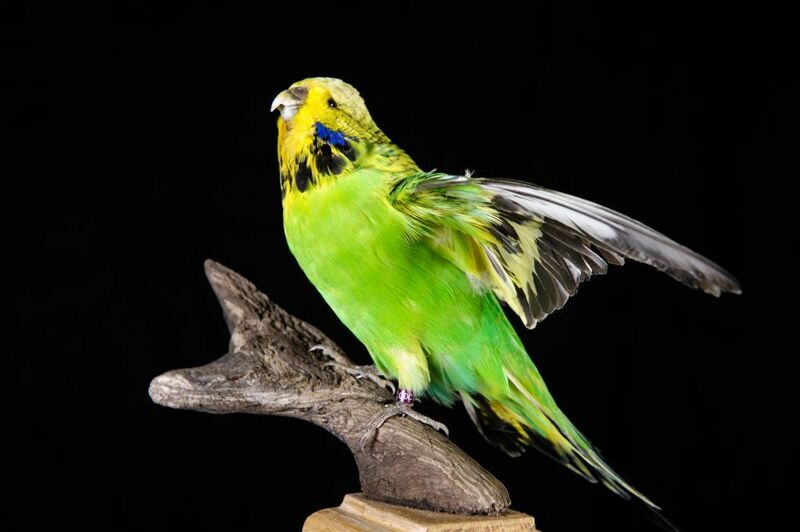 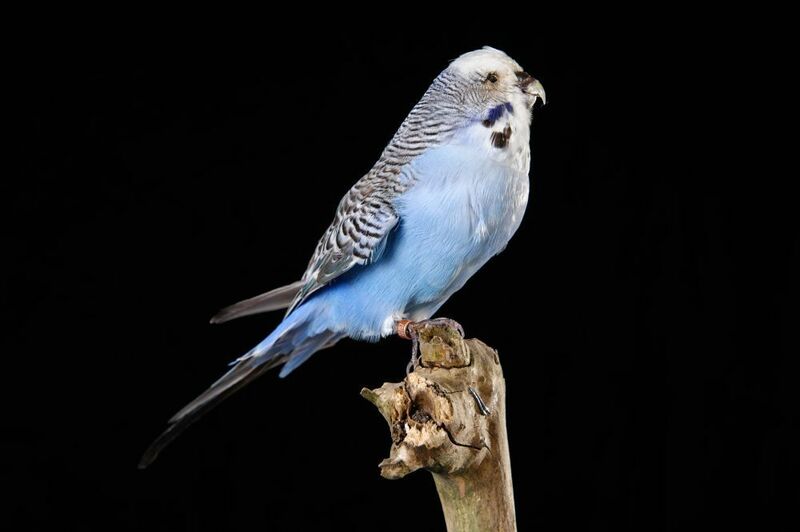 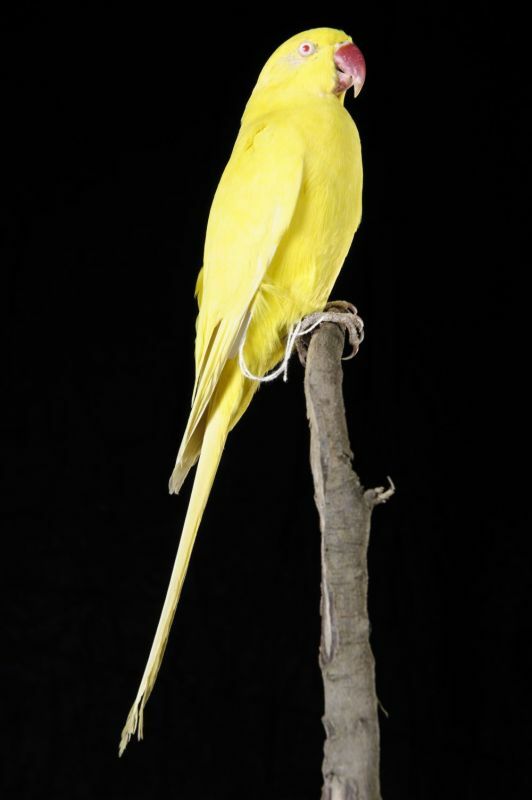 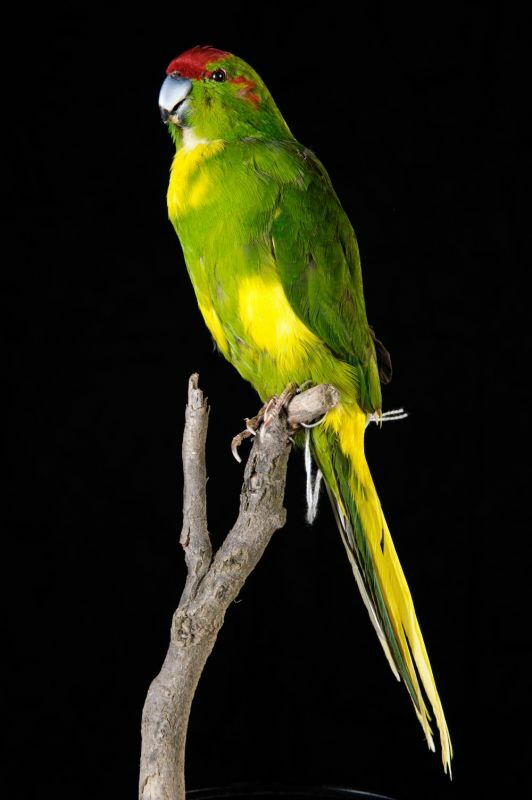 Budgerigar/Common pet parakeet/Shell parakeet - Melopsittacus undulatus.